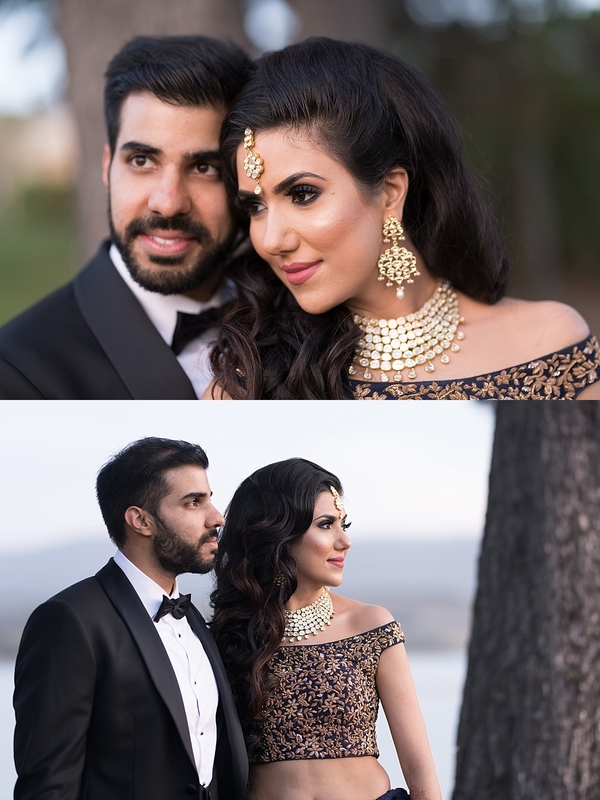 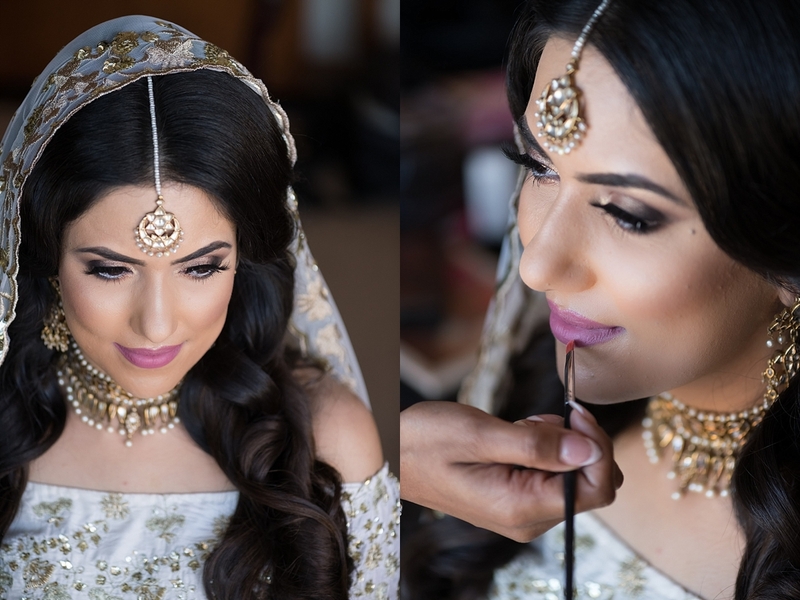 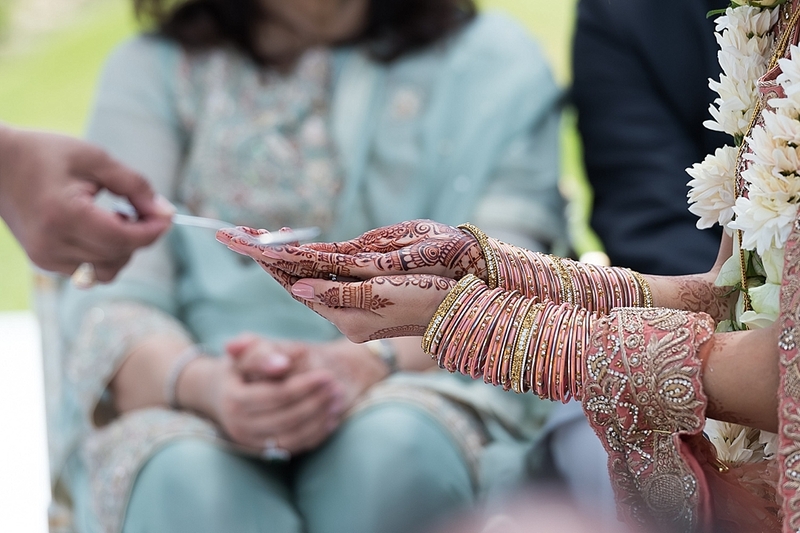 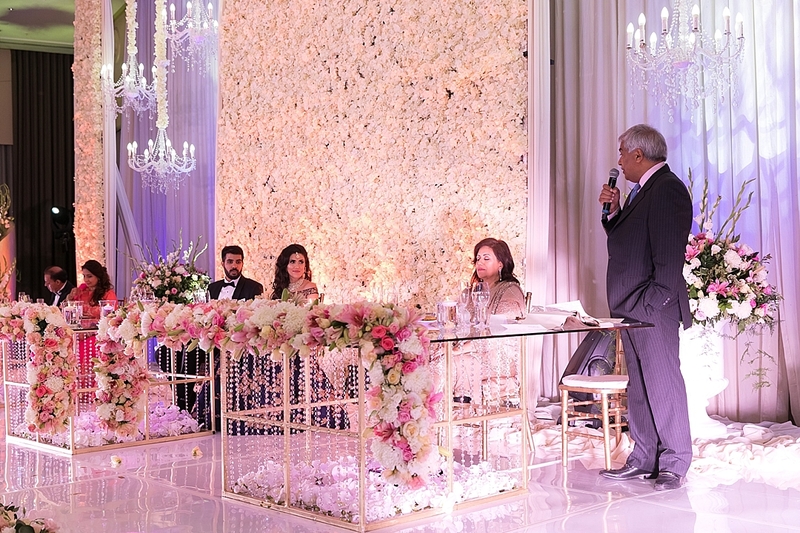 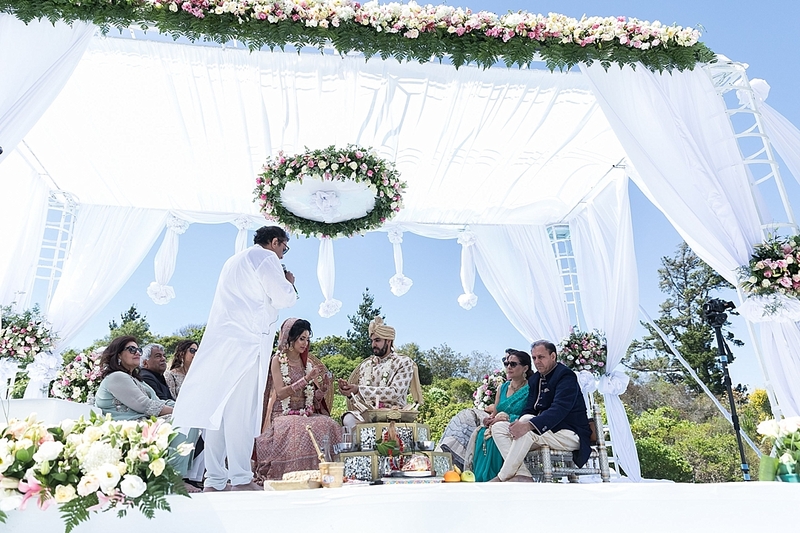 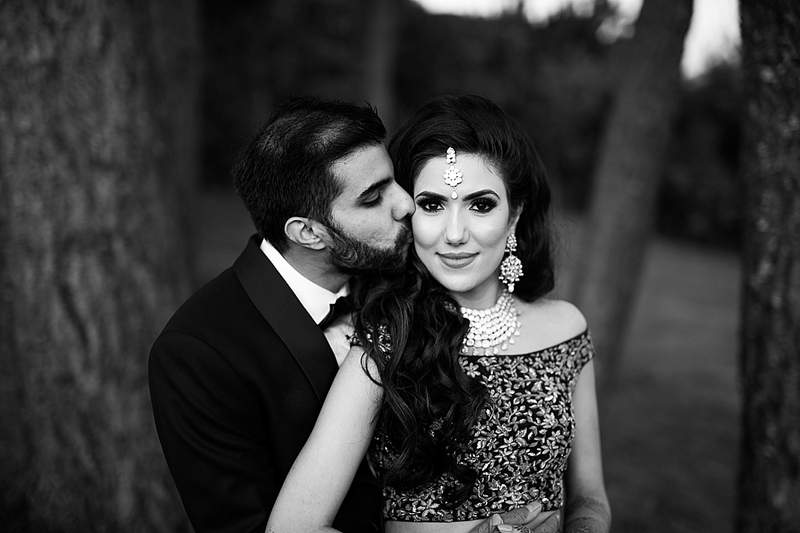 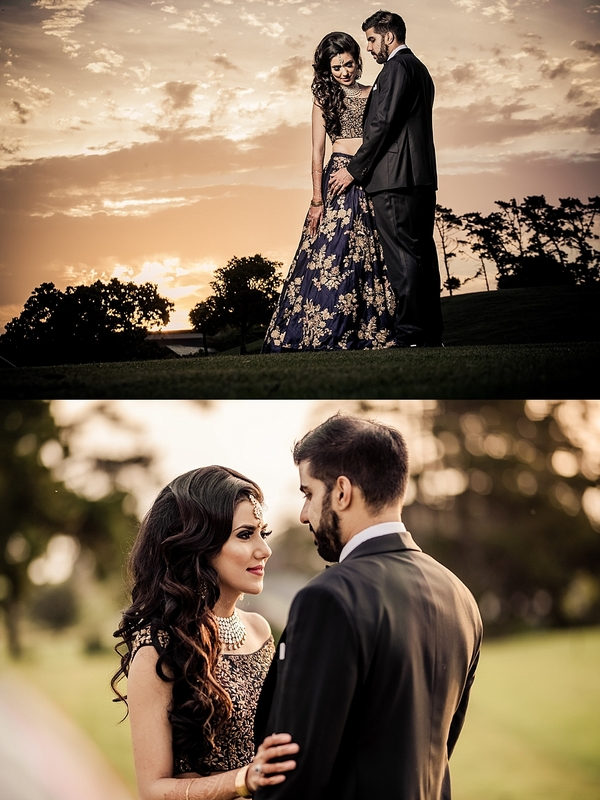 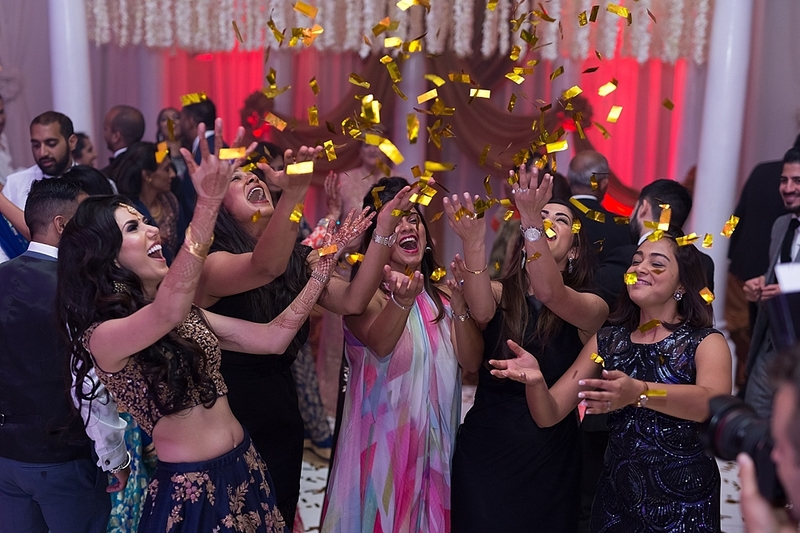 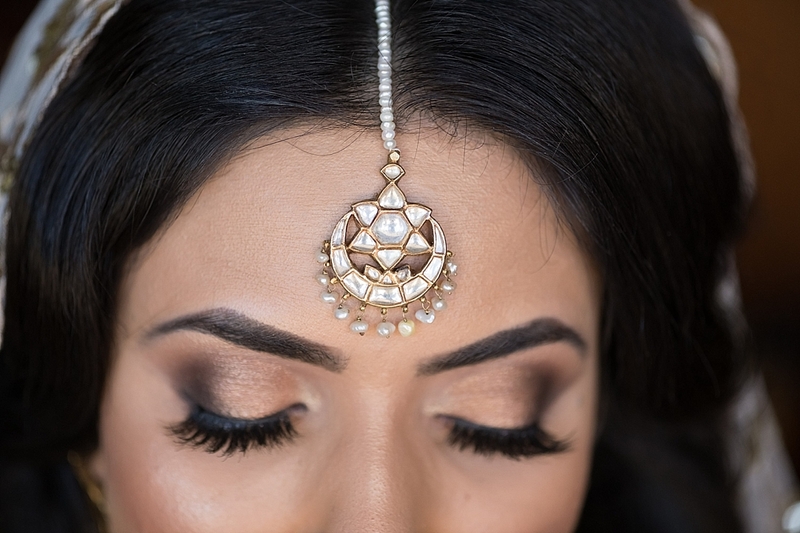 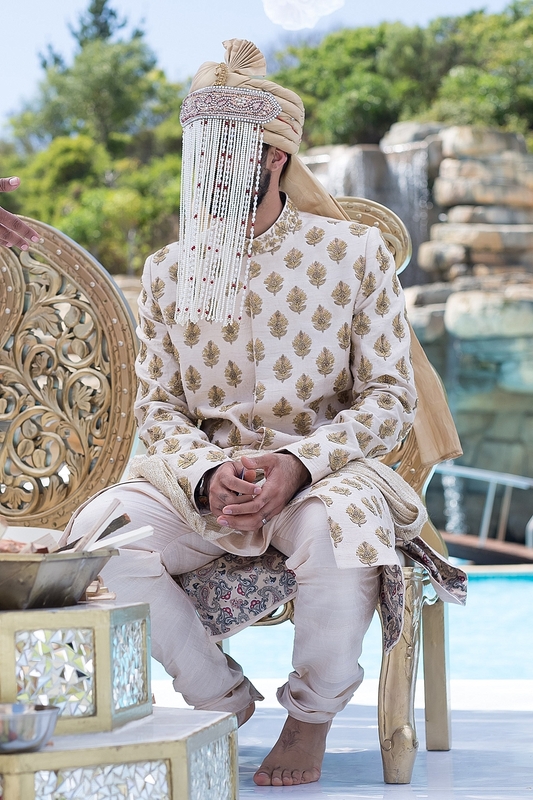 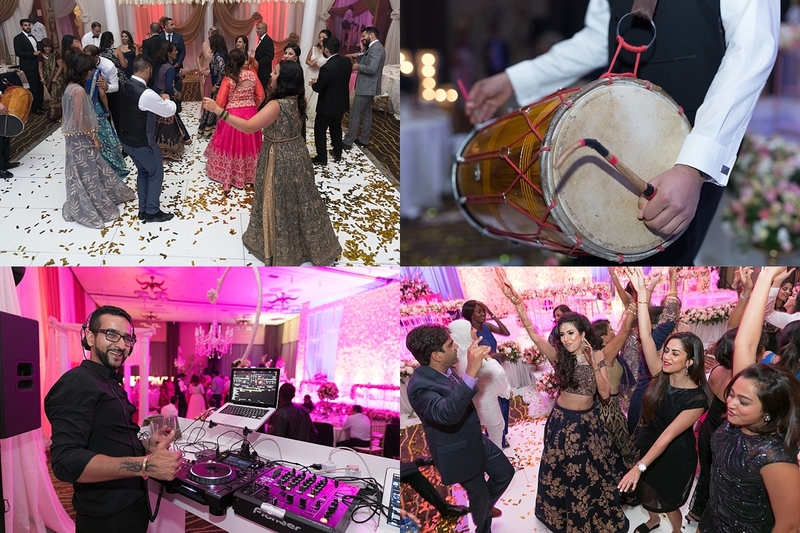 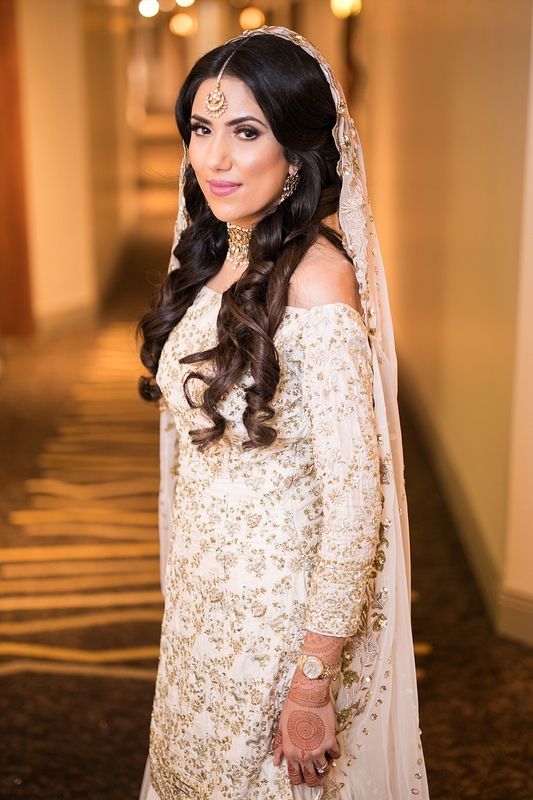 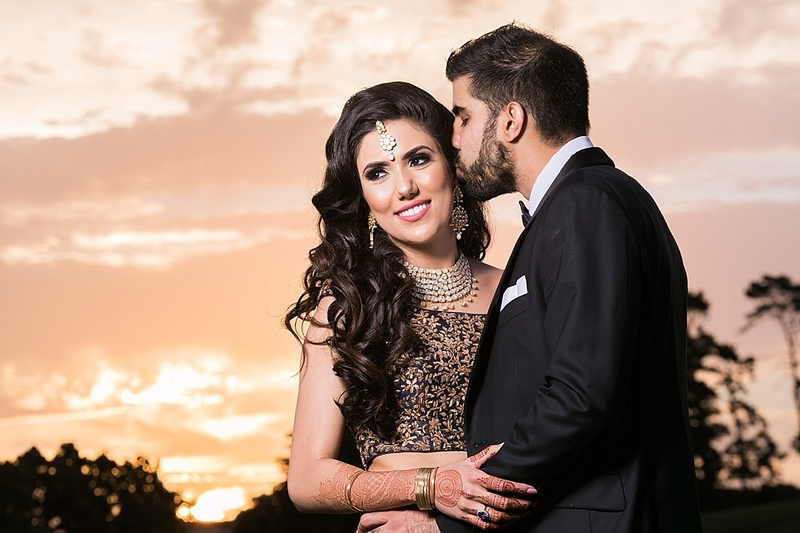 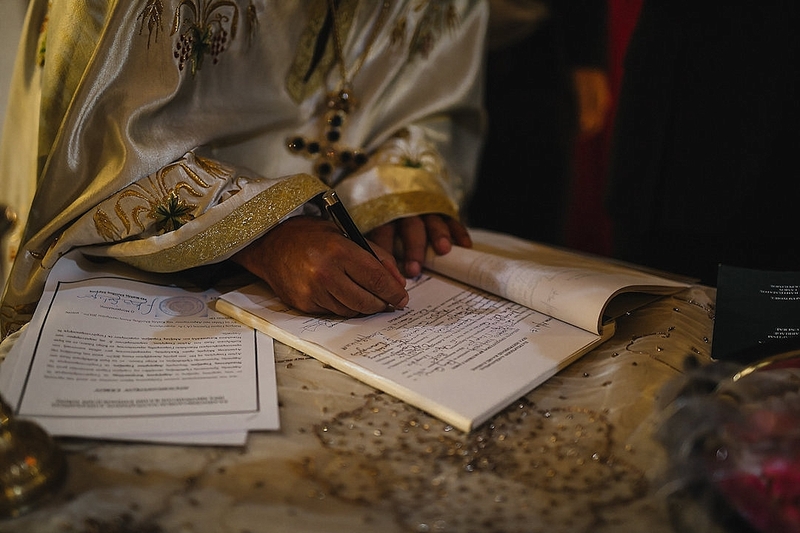 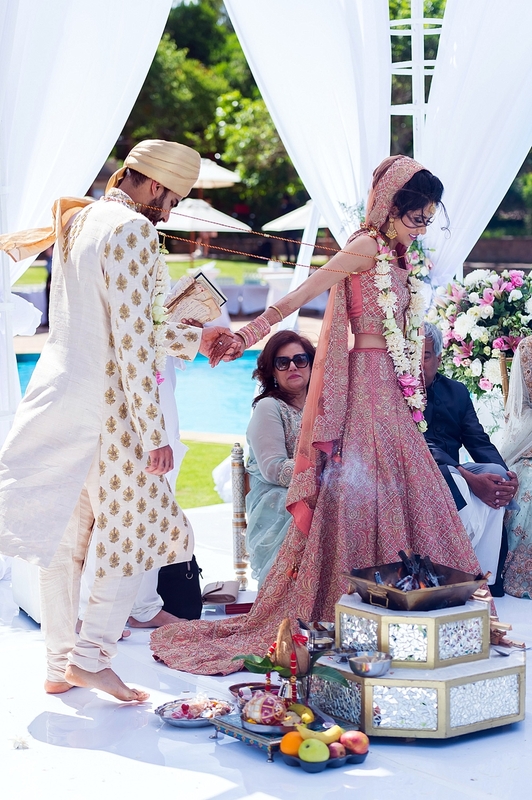 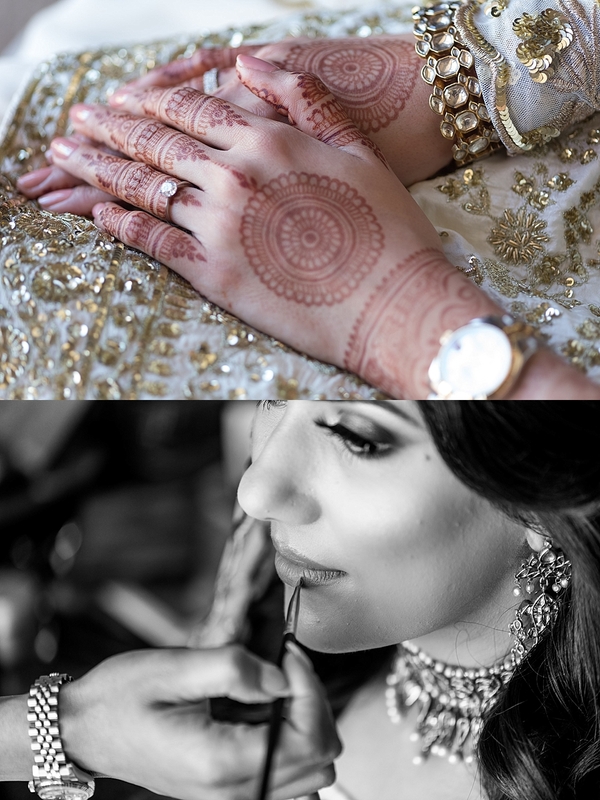 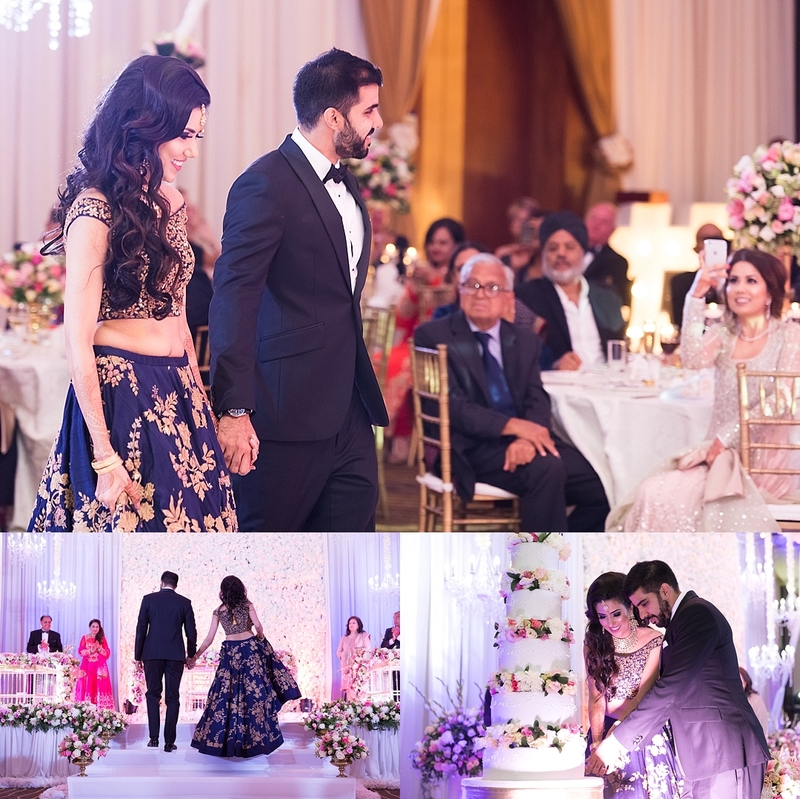 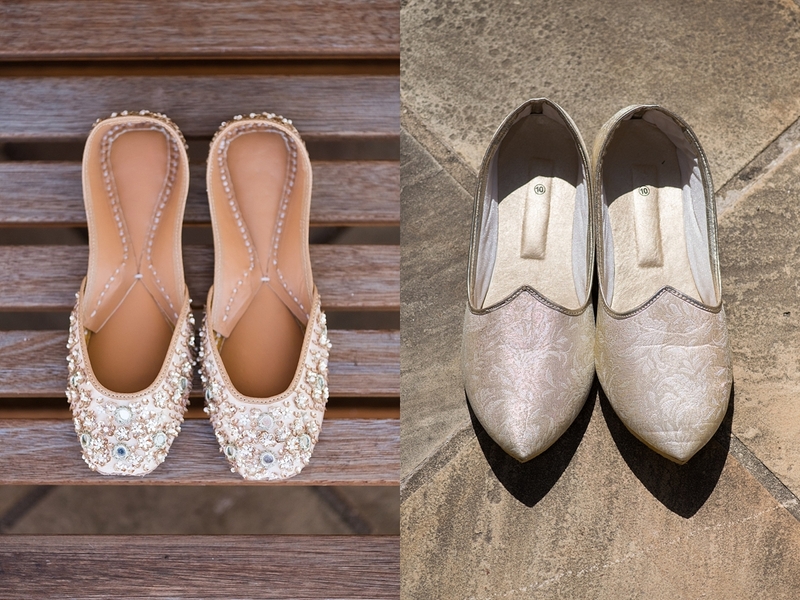 How does one describe or even capture the intricacies of a three day Indian wedding celebration? 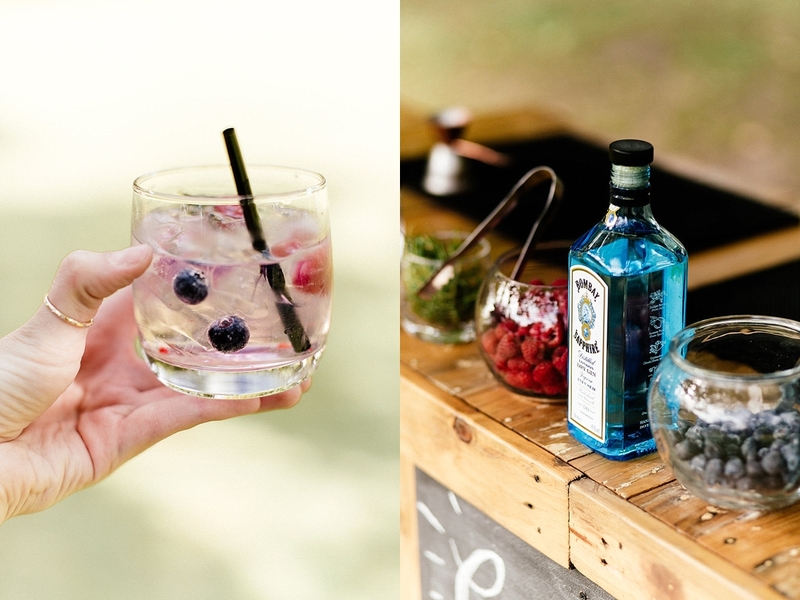 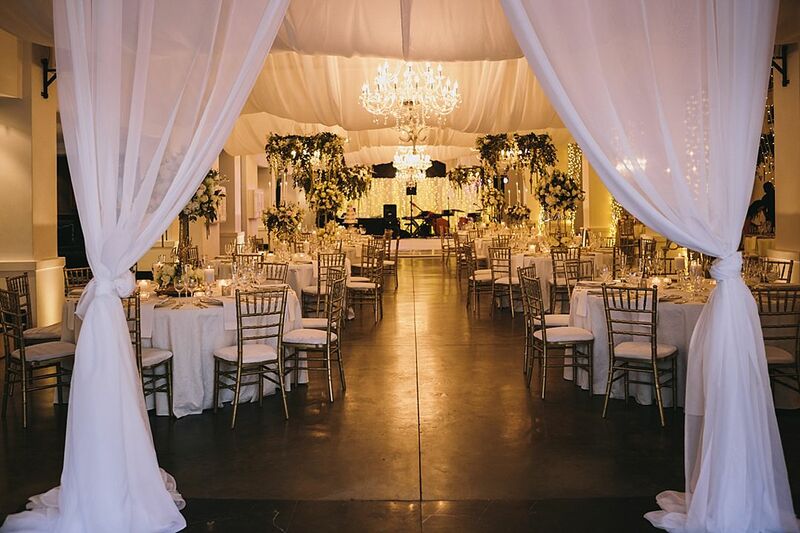 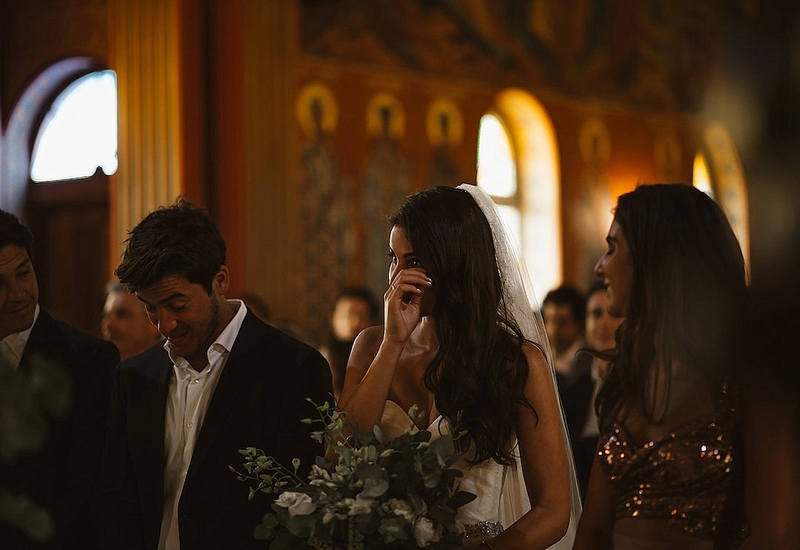 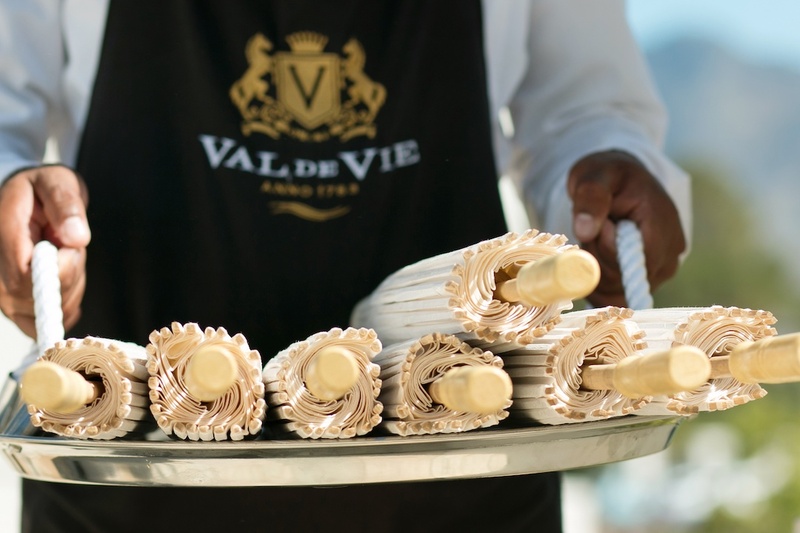 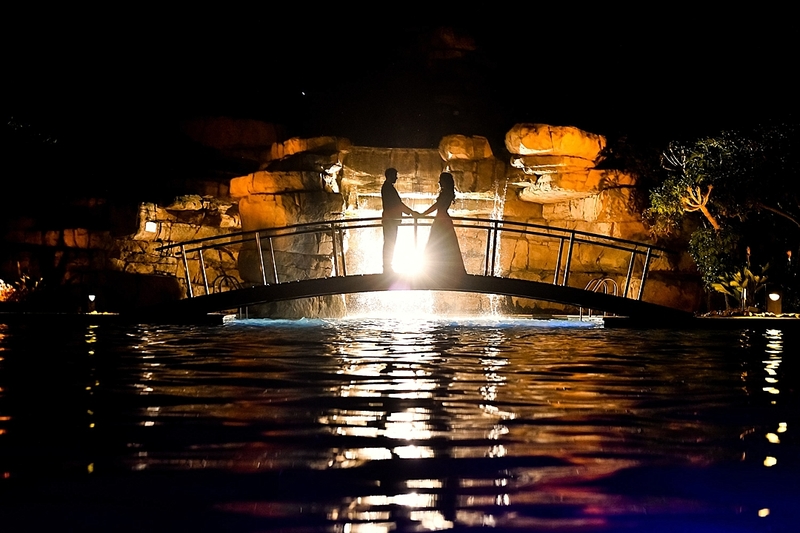 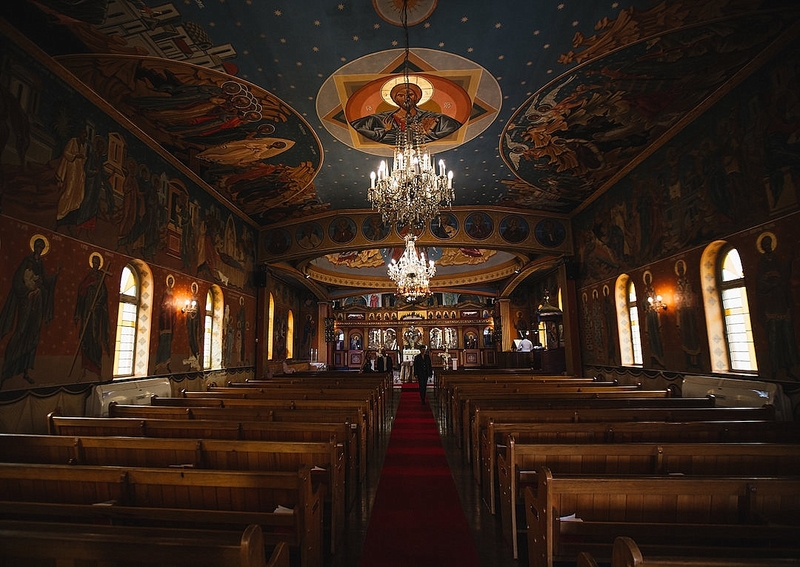 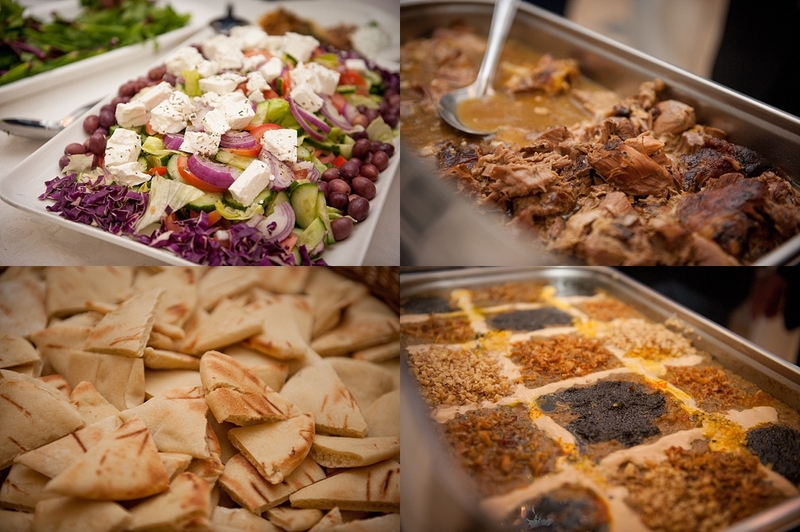 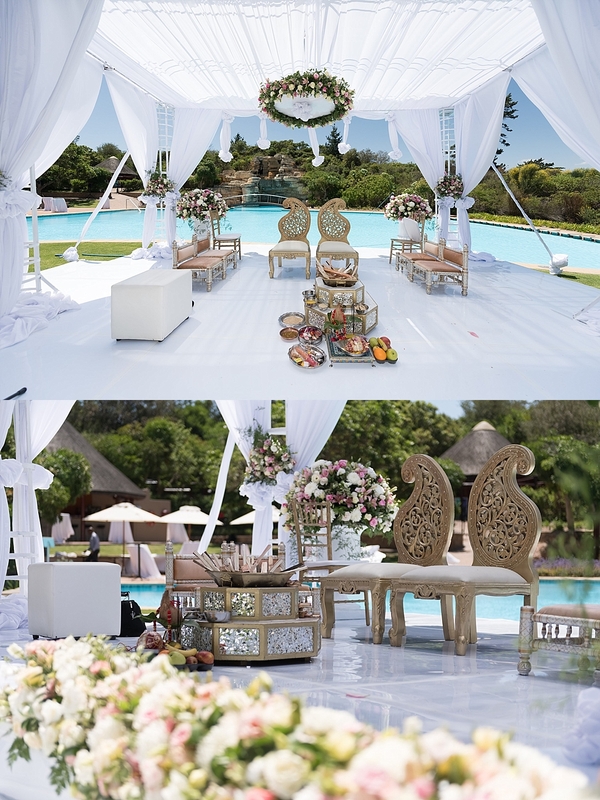 The complex festivities and rich ceremonies demand that you engage all your senses. 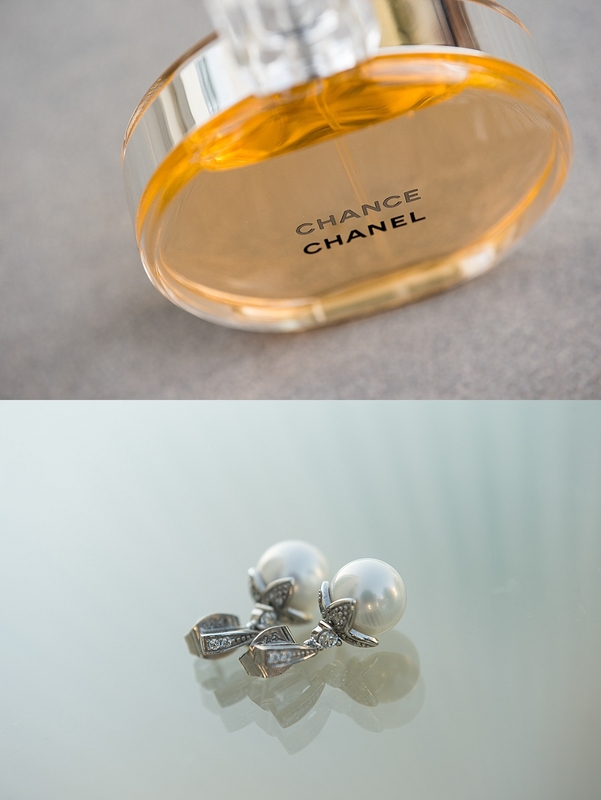 It is impossible to leave untouched. 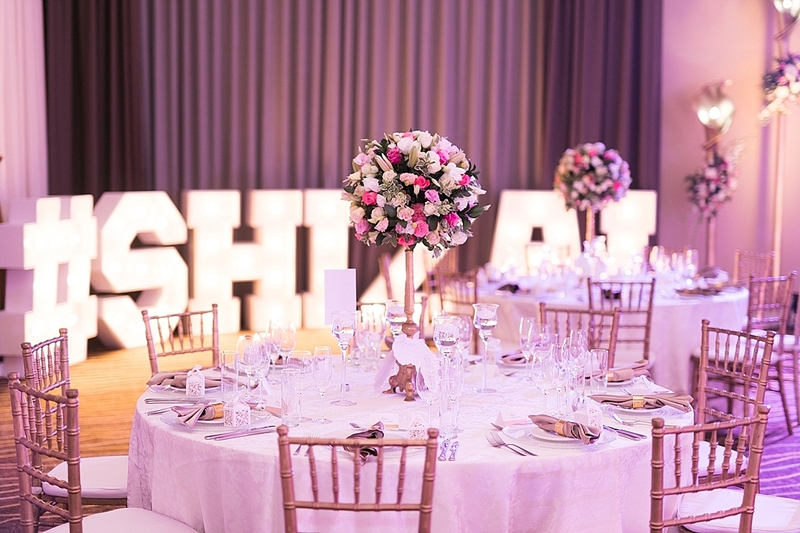 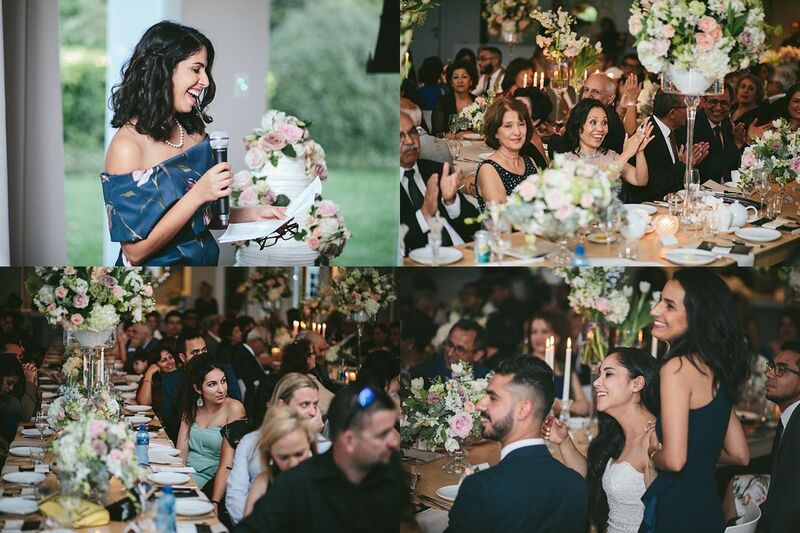 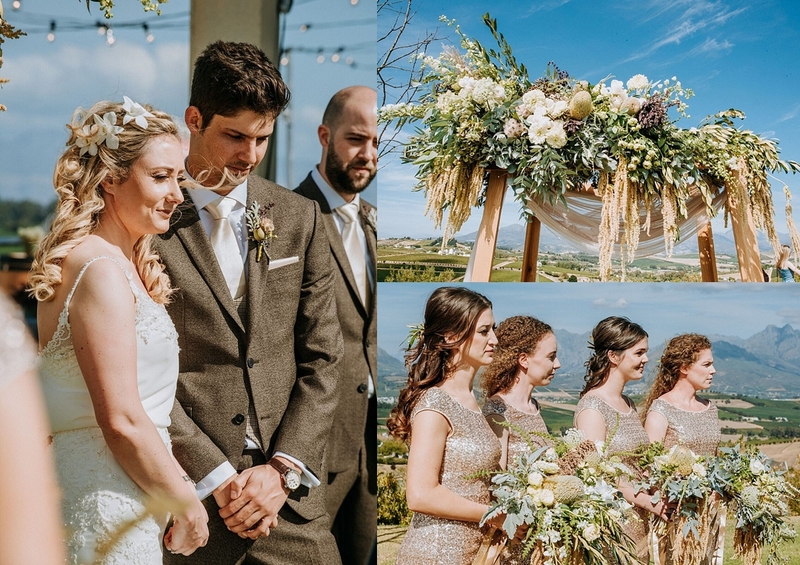 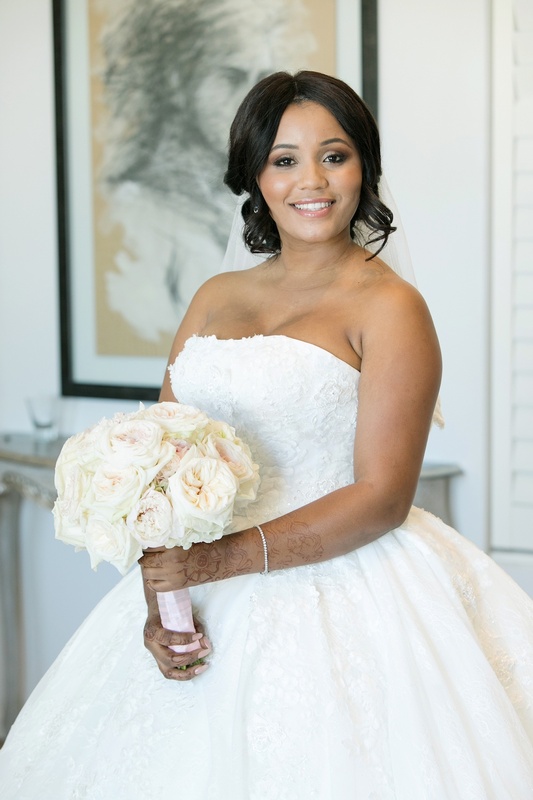 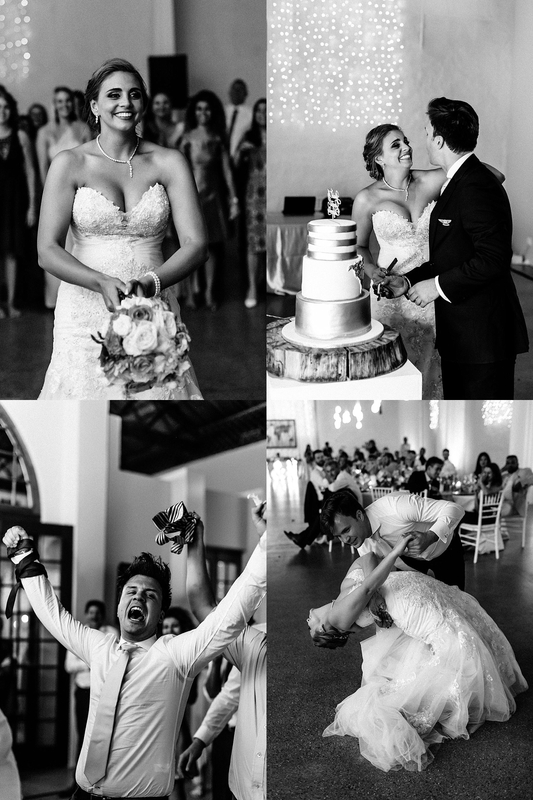 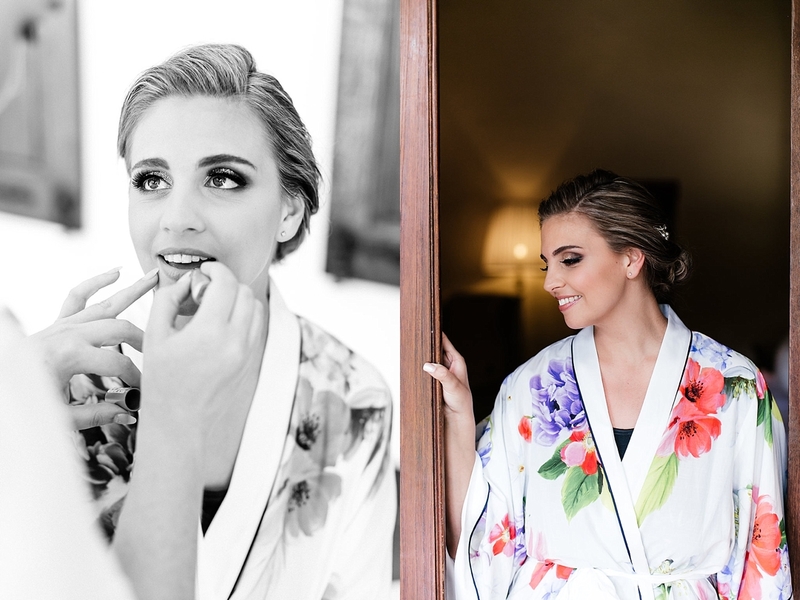 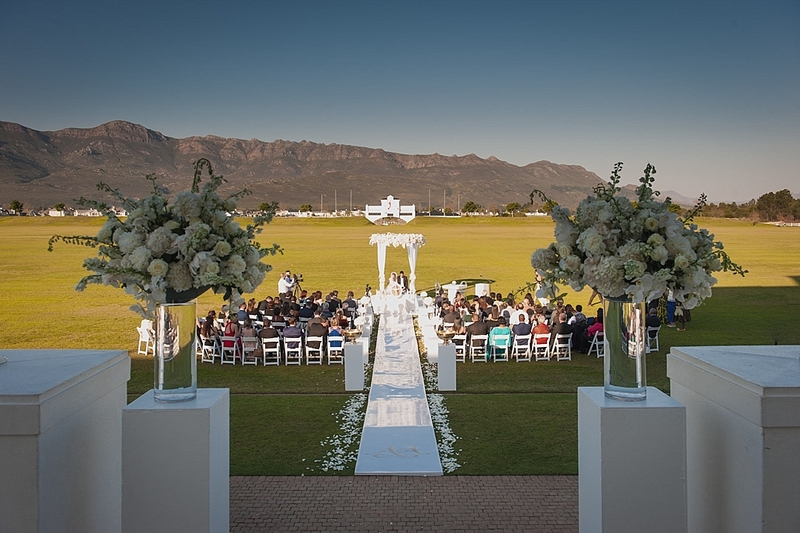 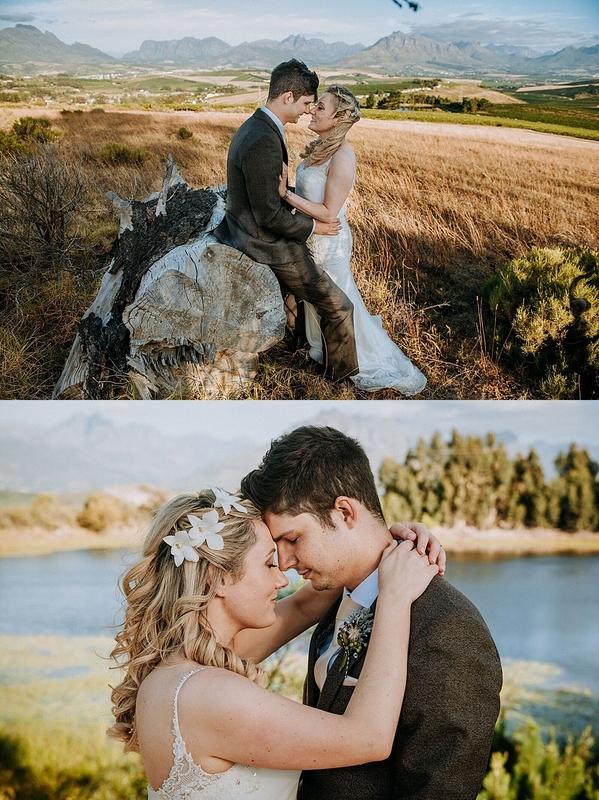 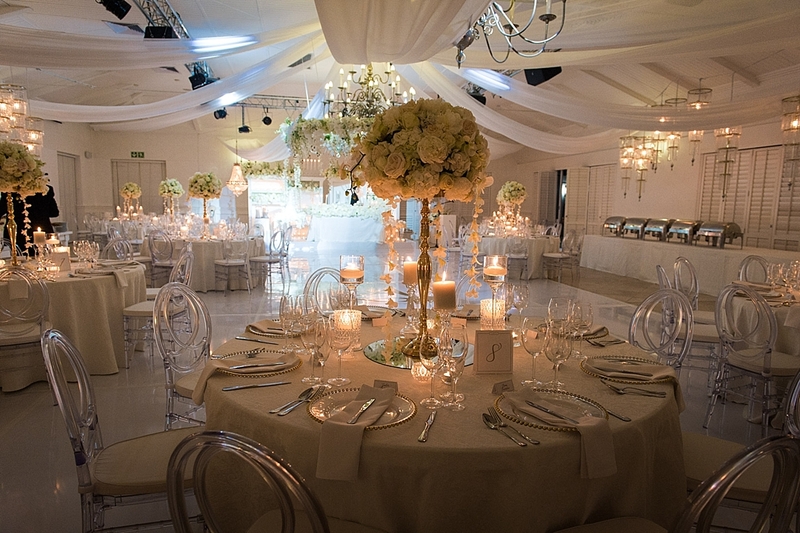 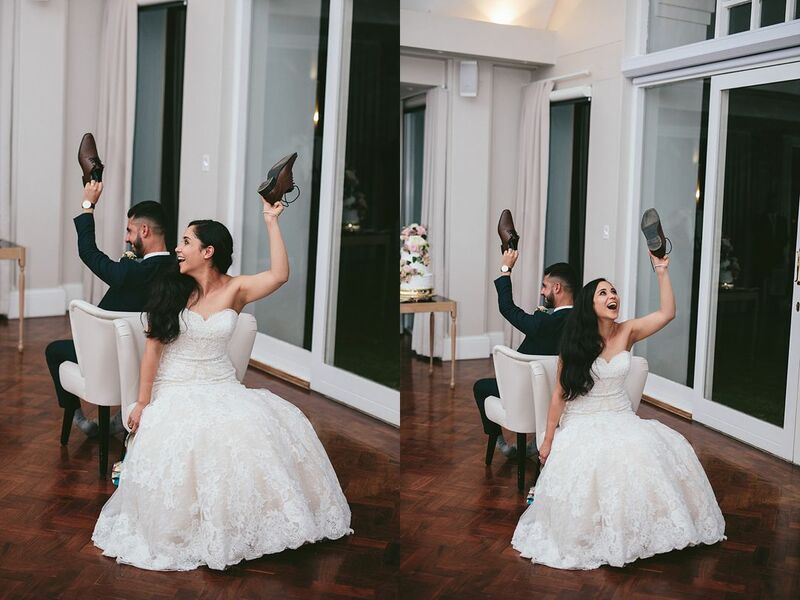 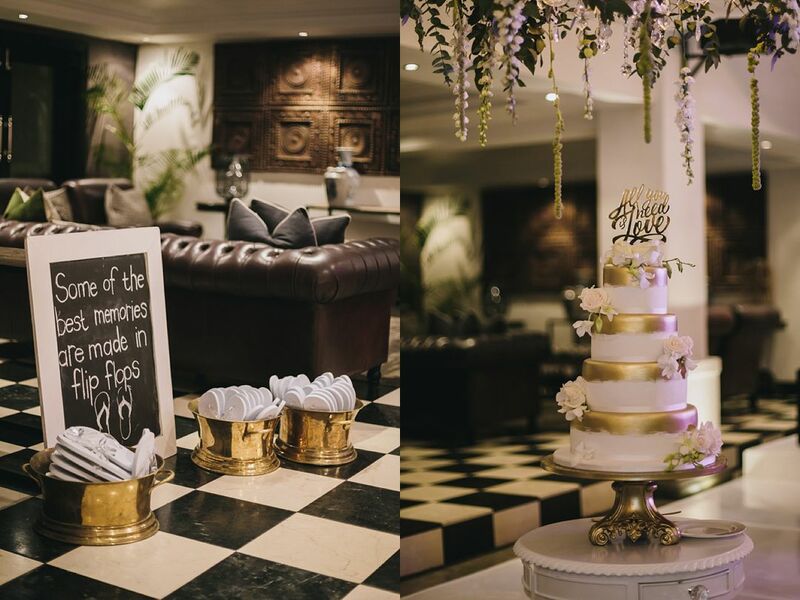 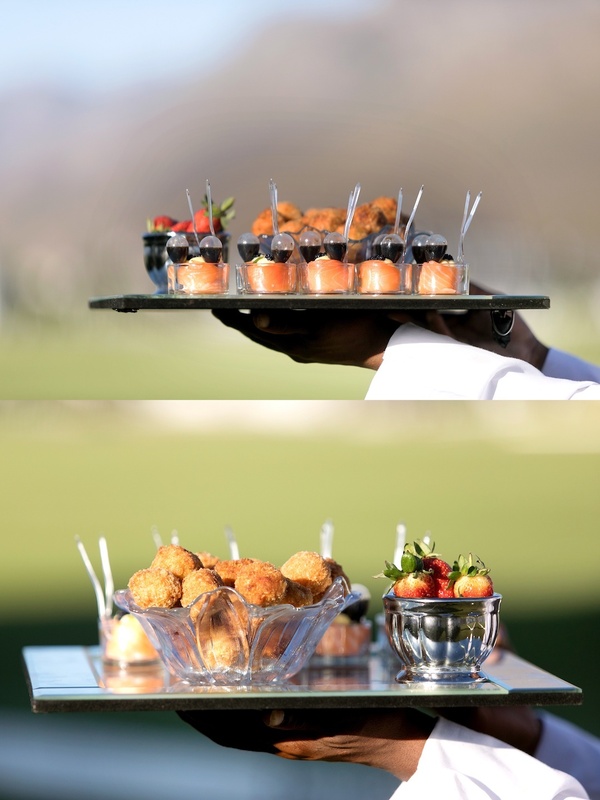 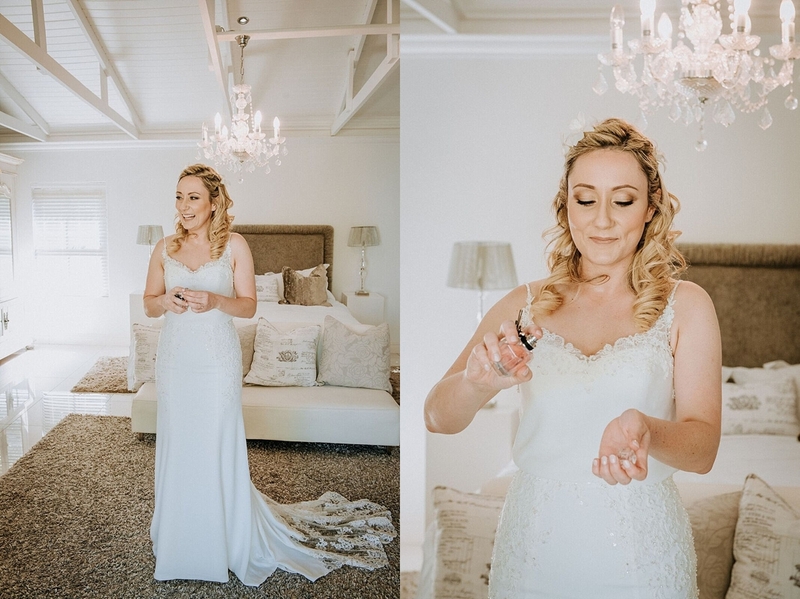 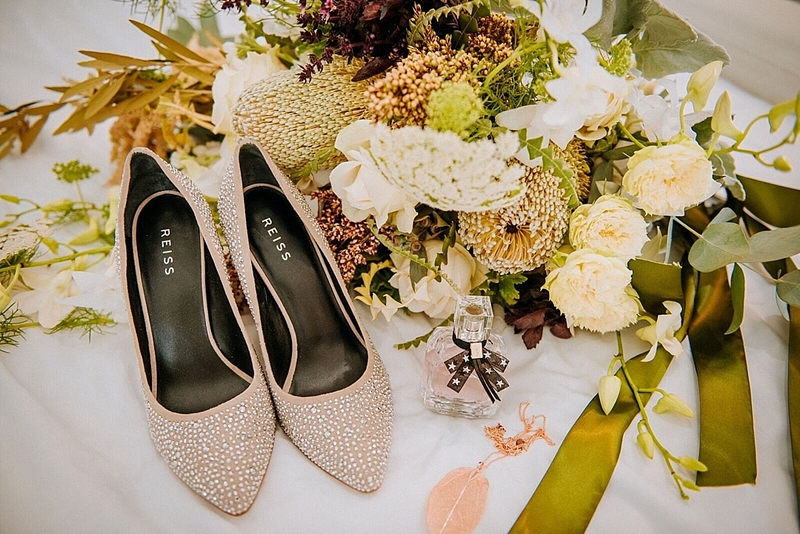 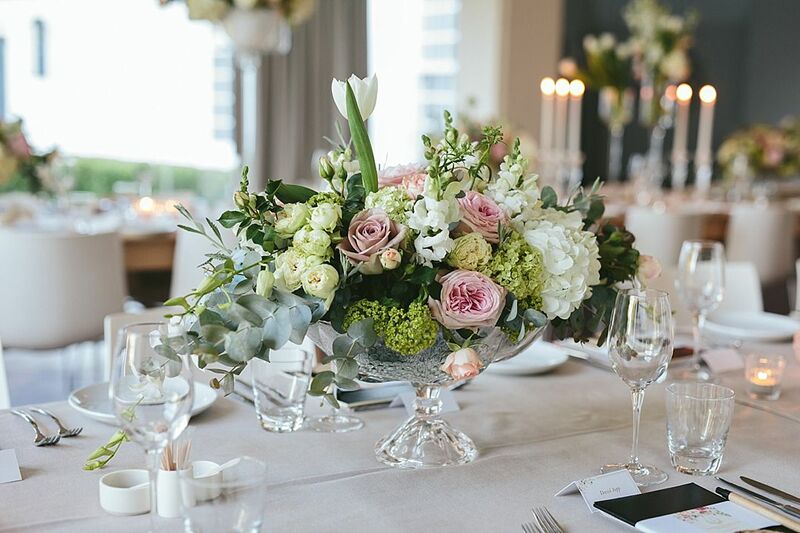 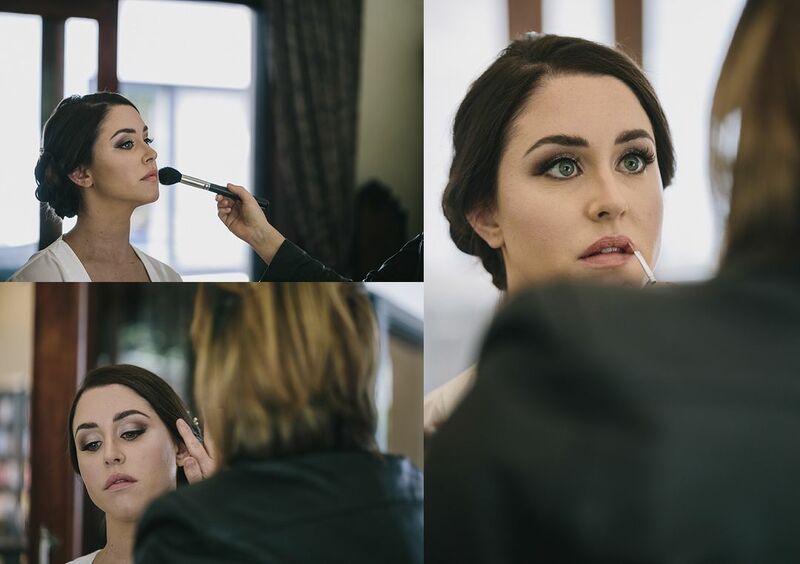 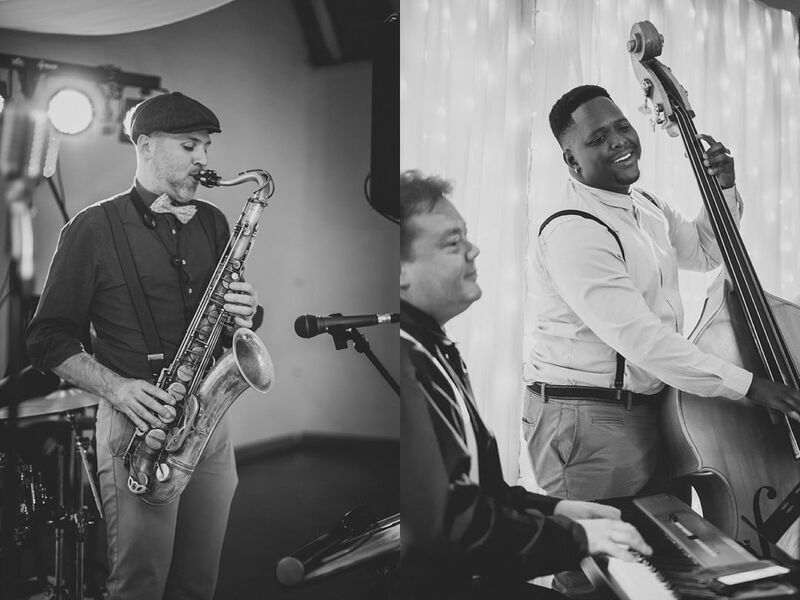 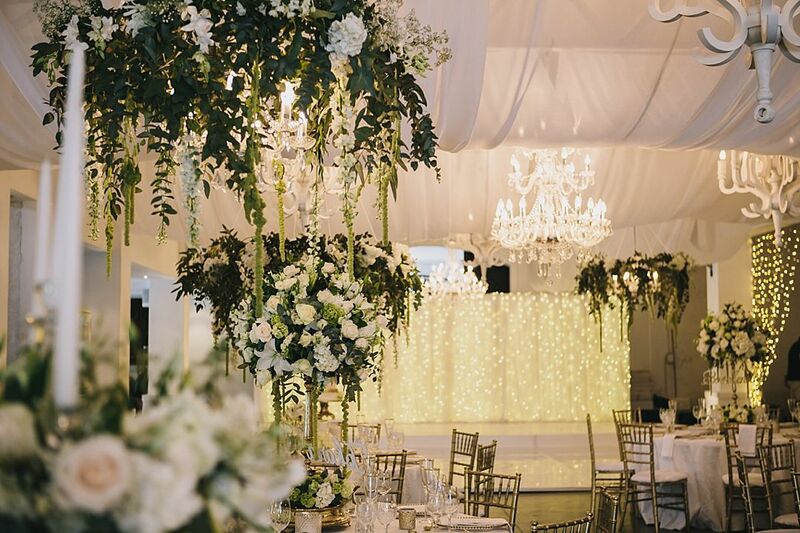 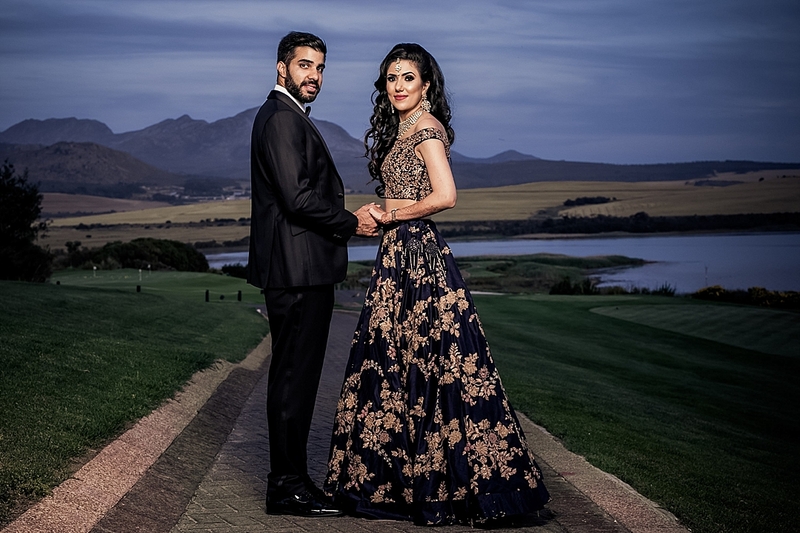 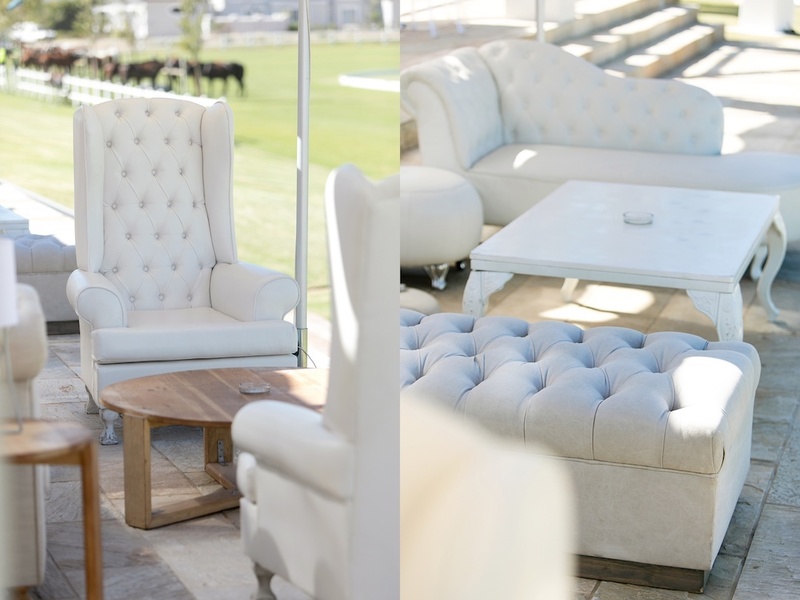 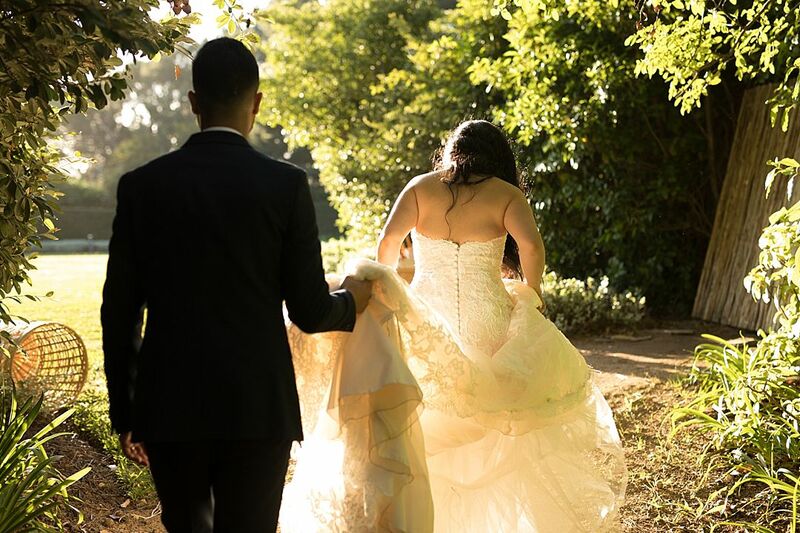 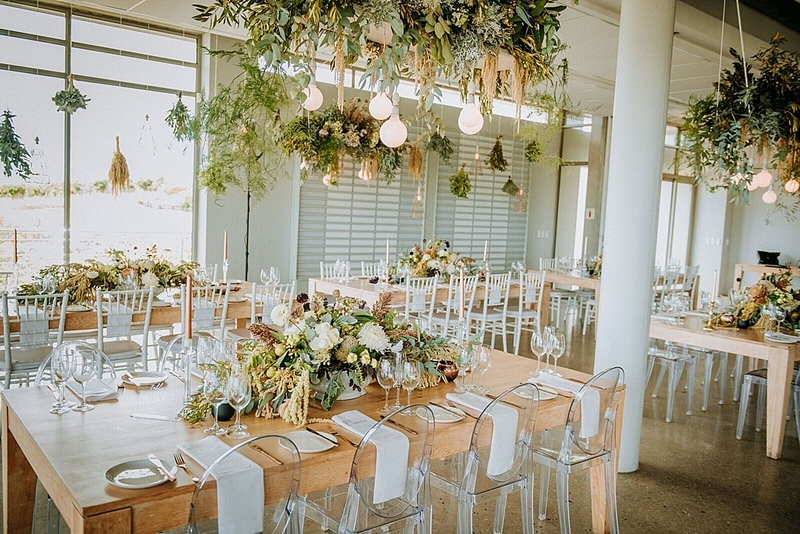 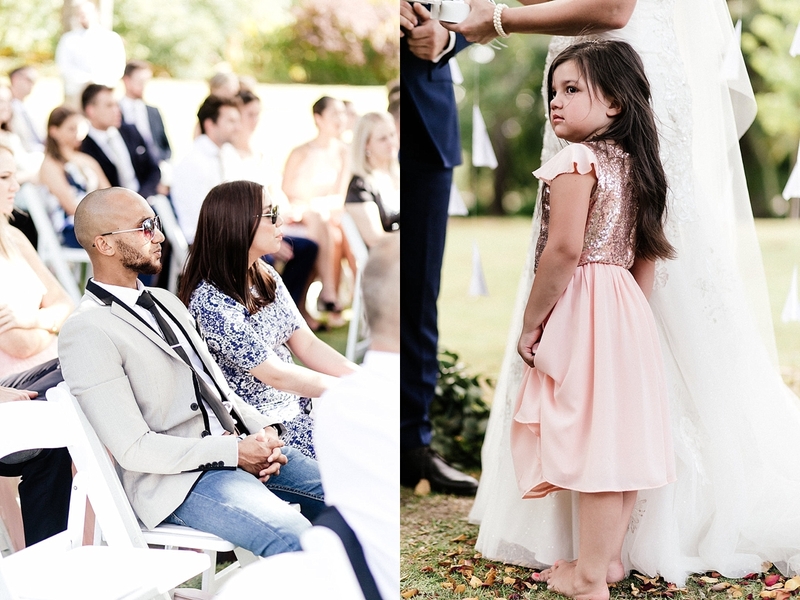 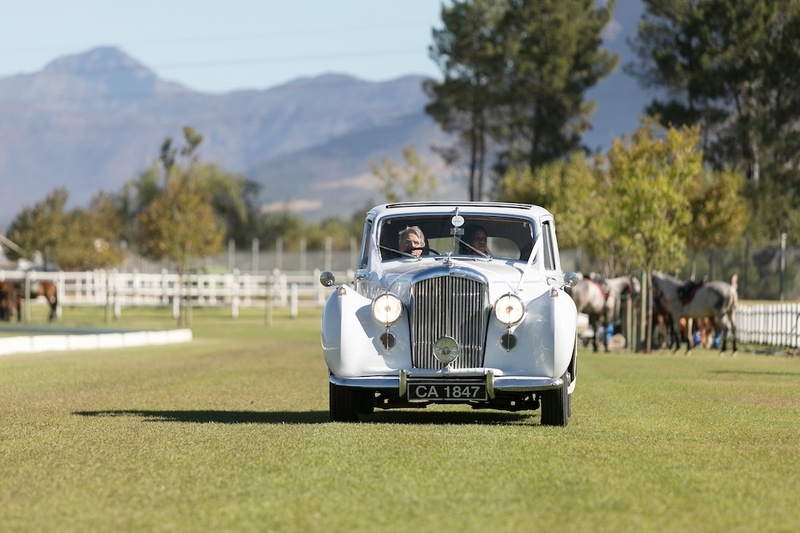 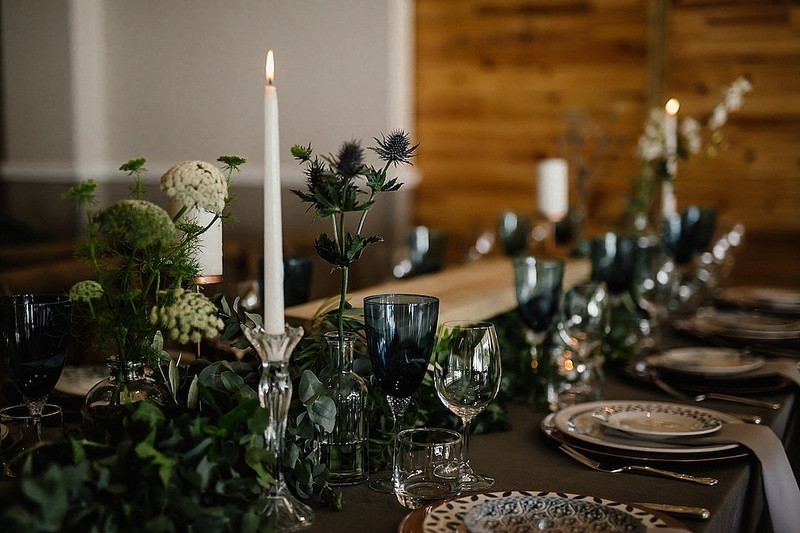 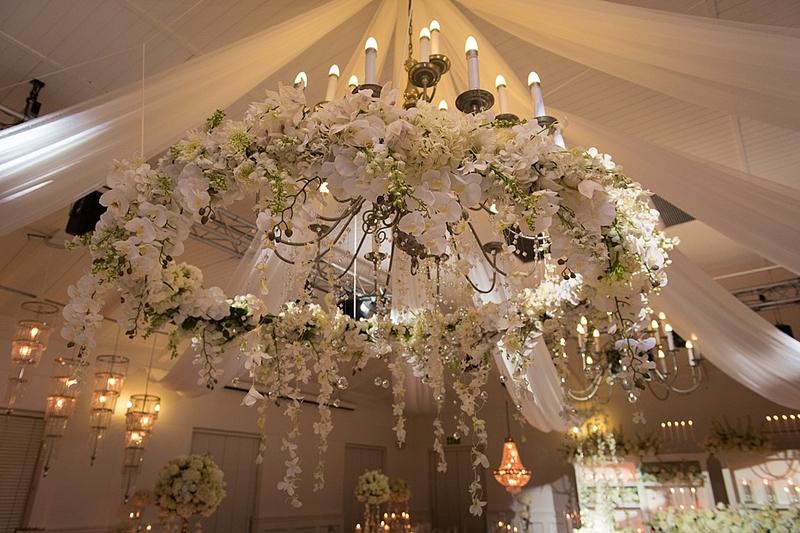 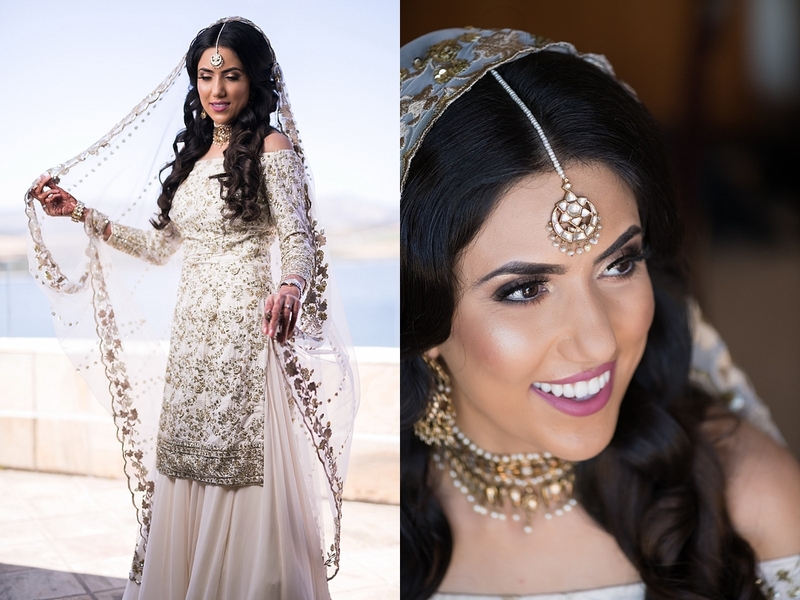 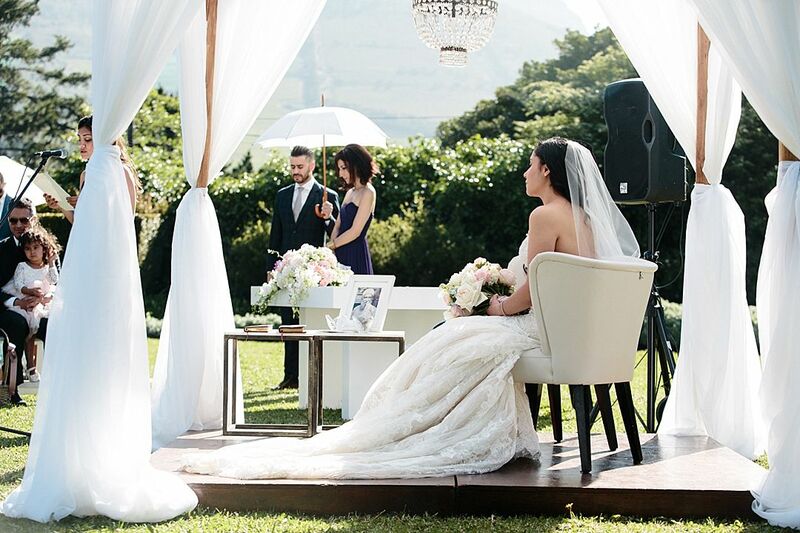 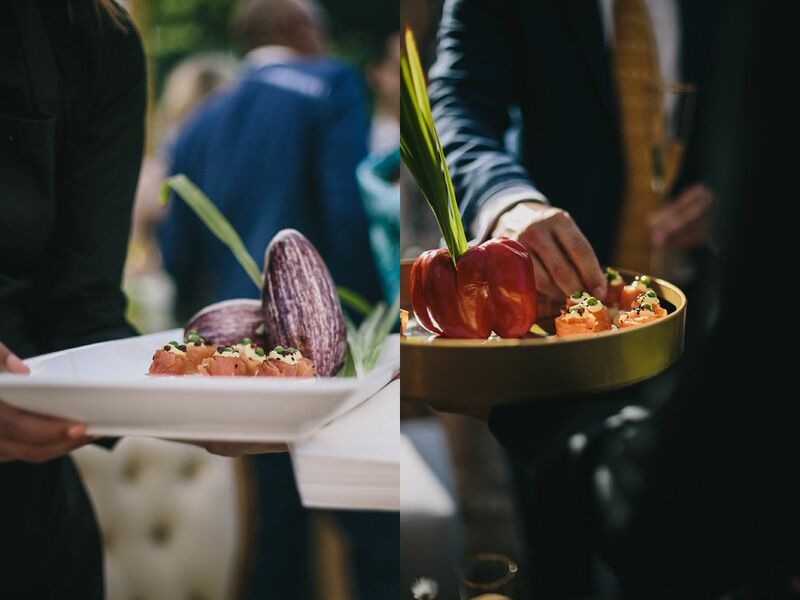 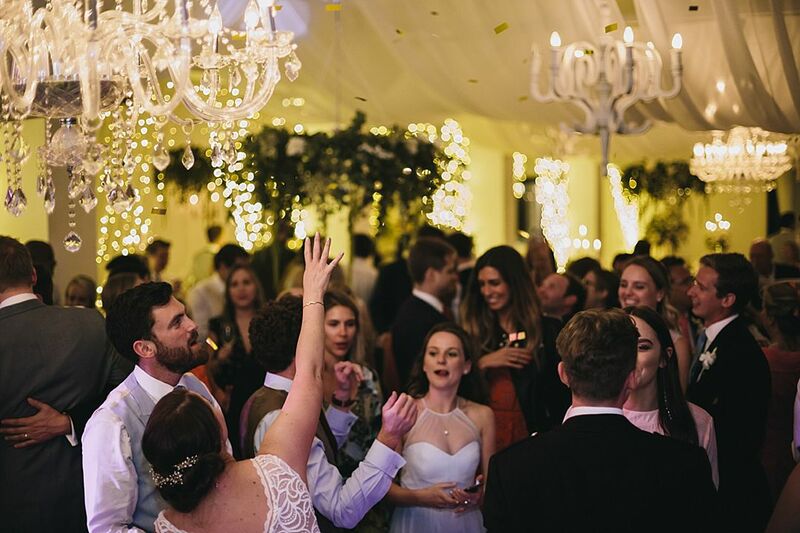 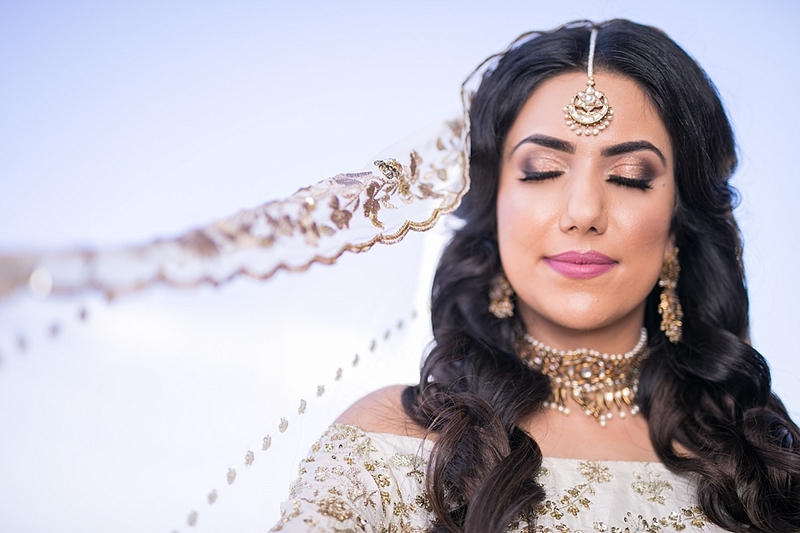 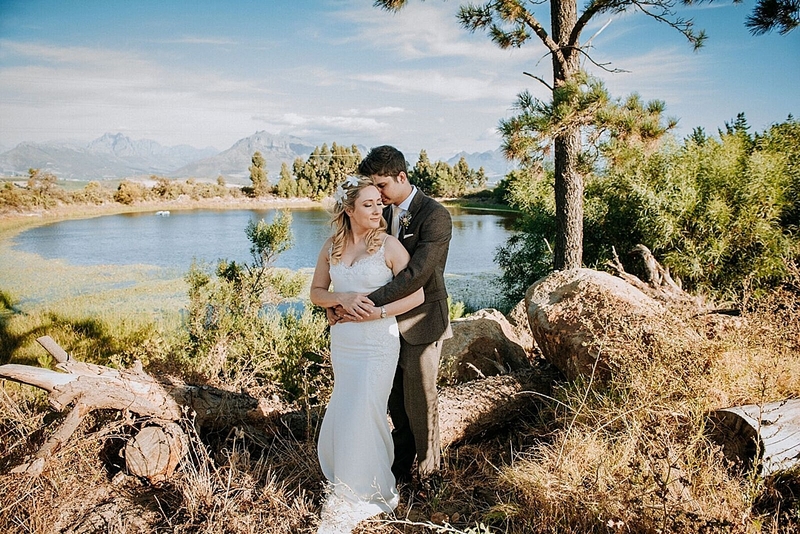 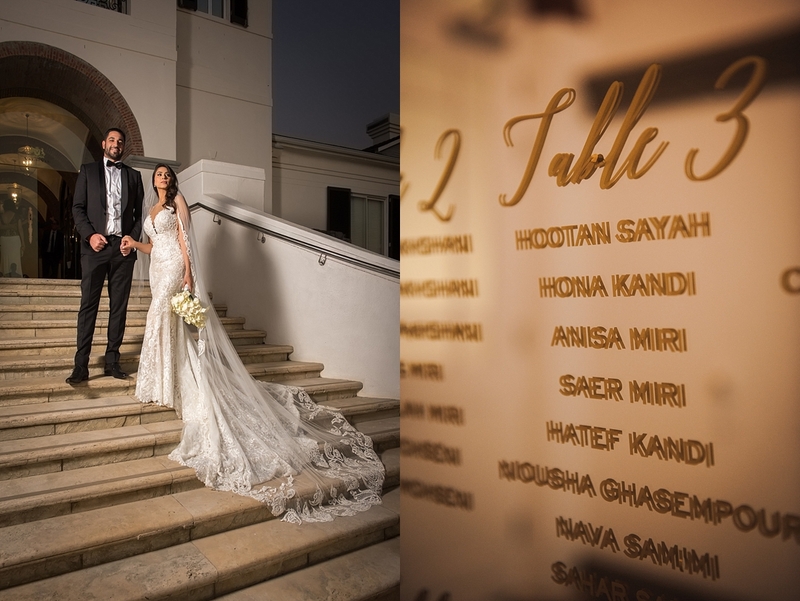 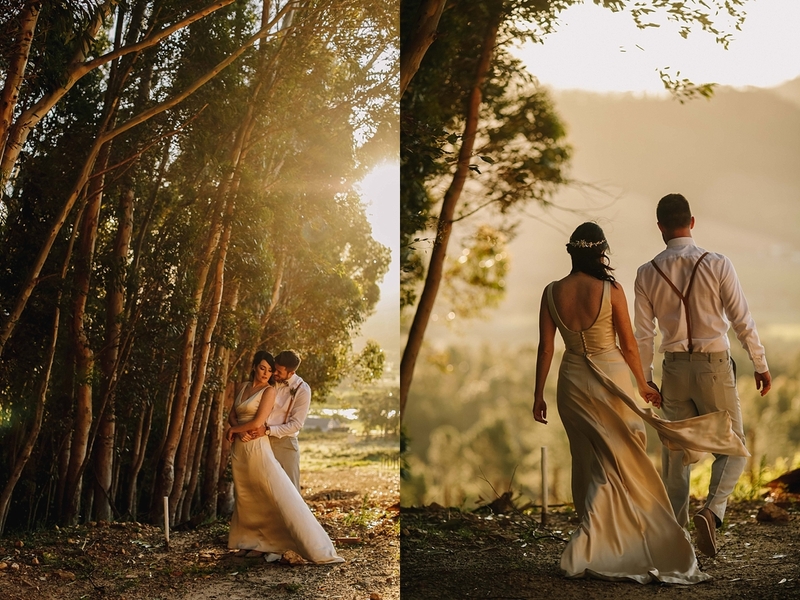 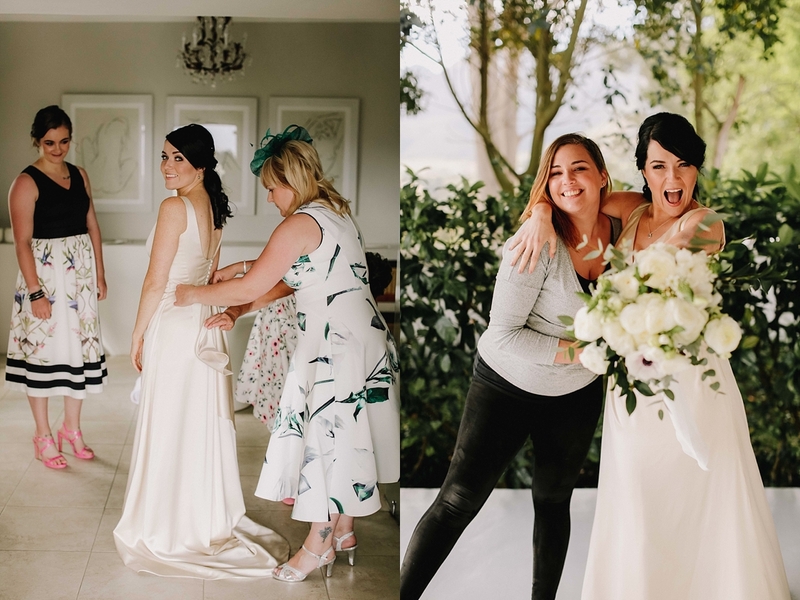 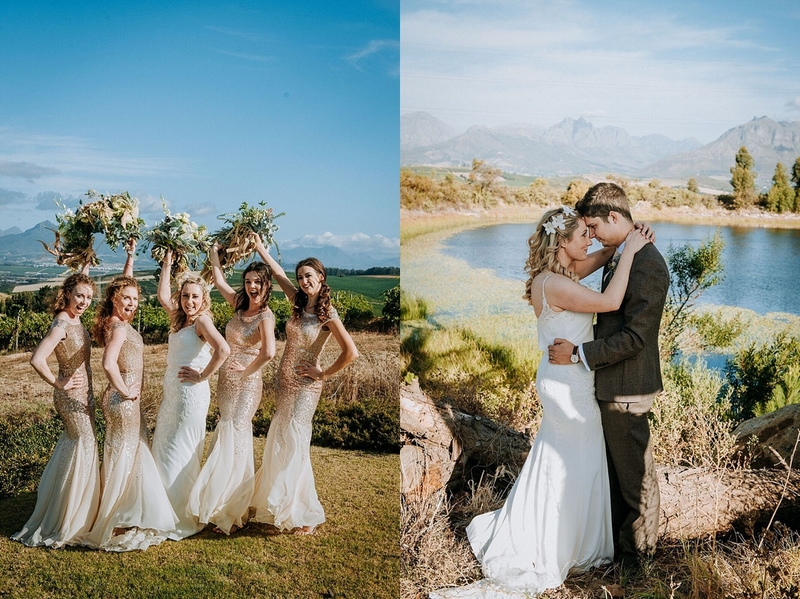 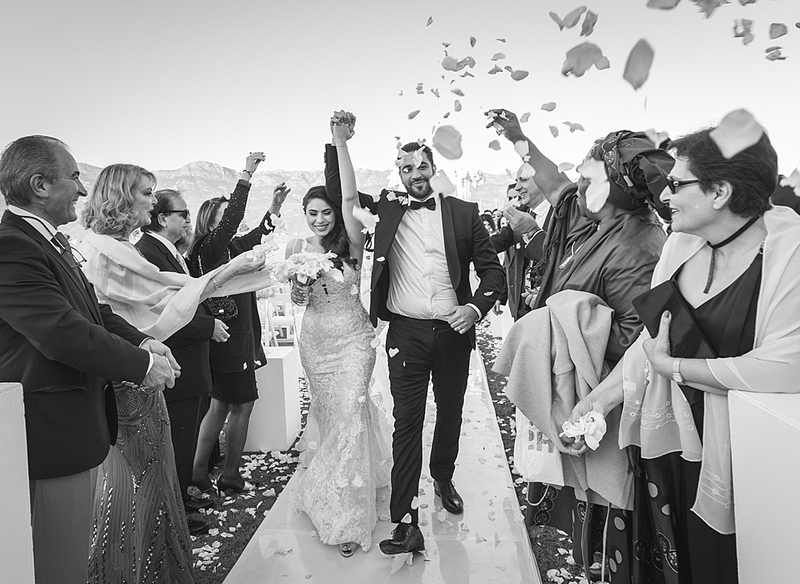 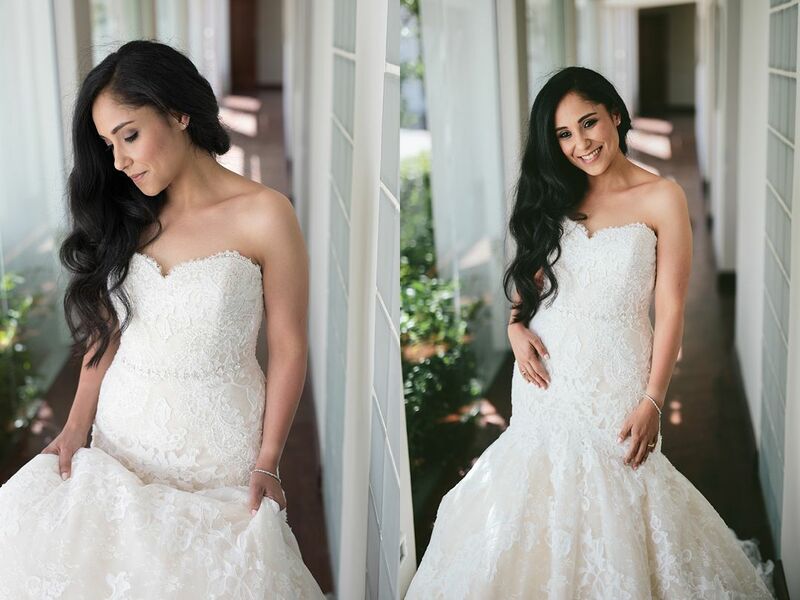 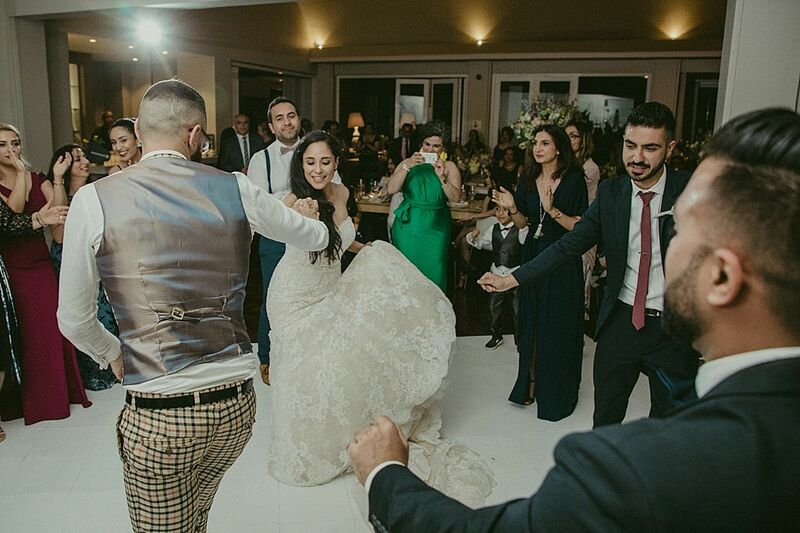 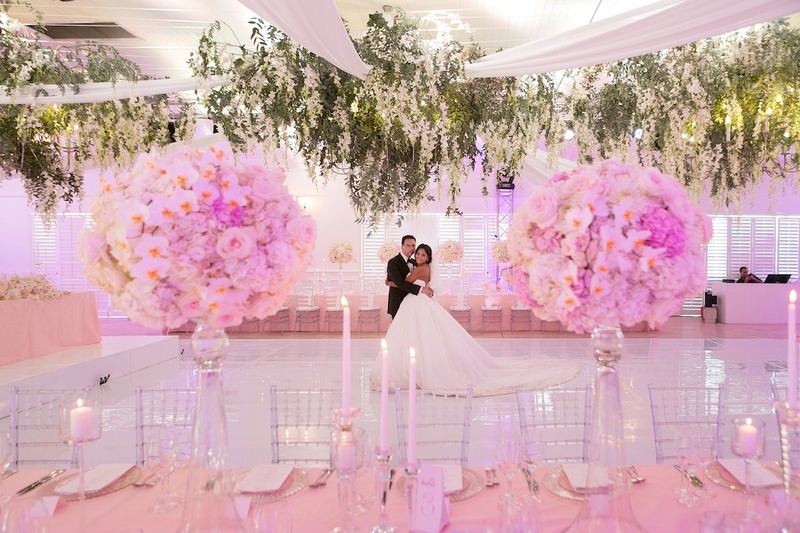 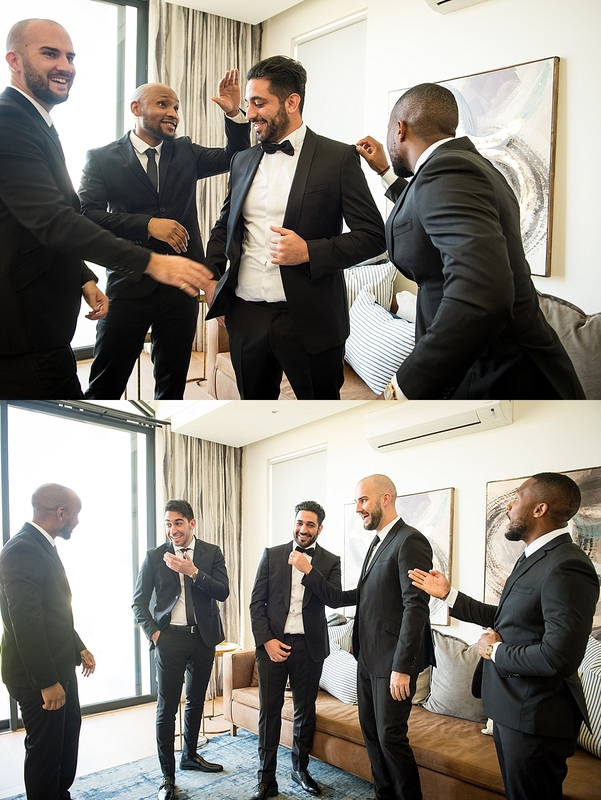 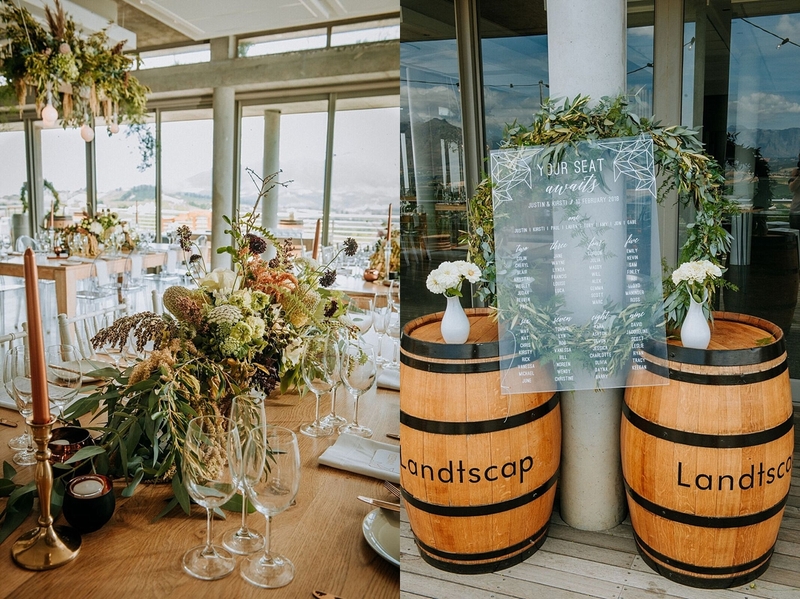 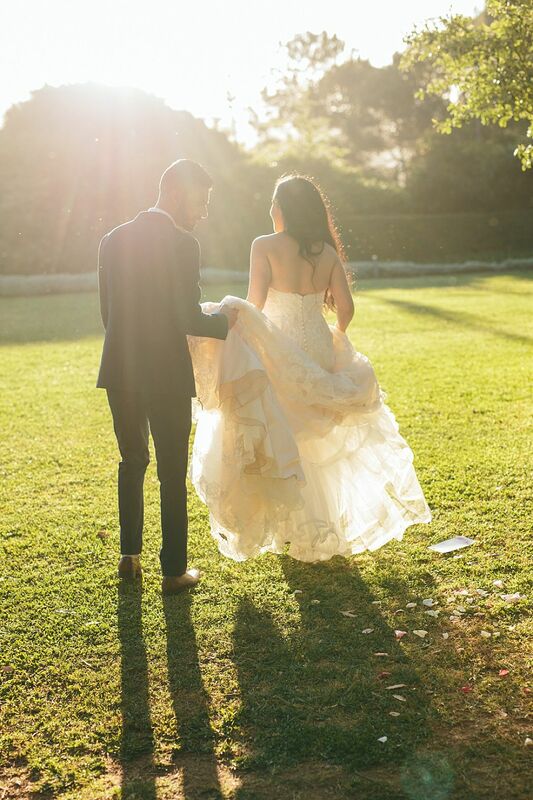 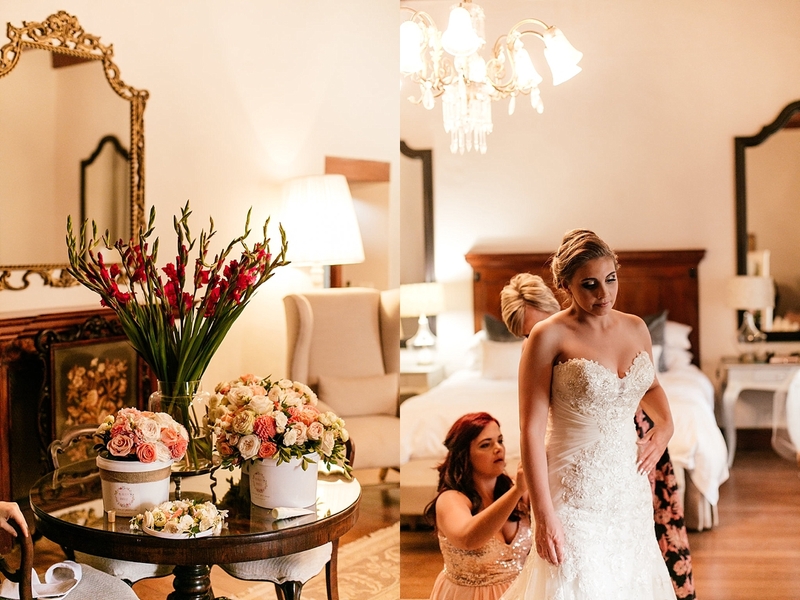 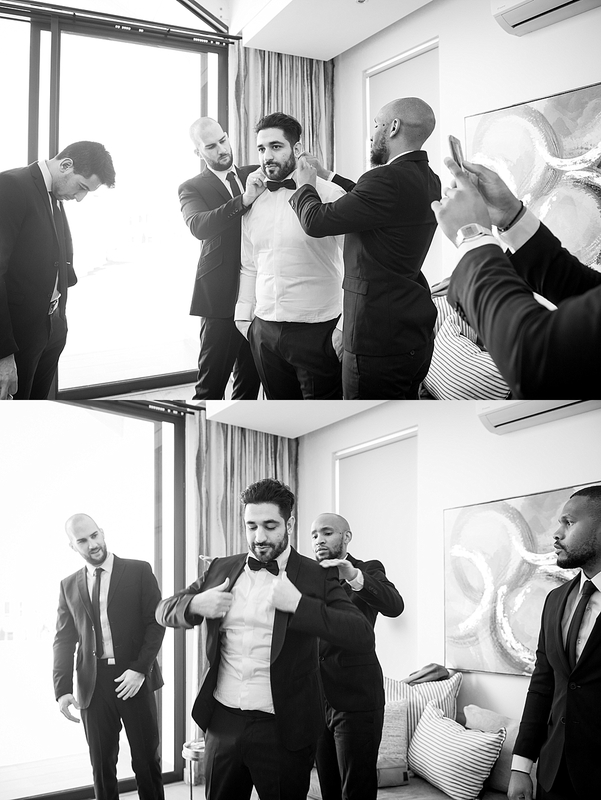 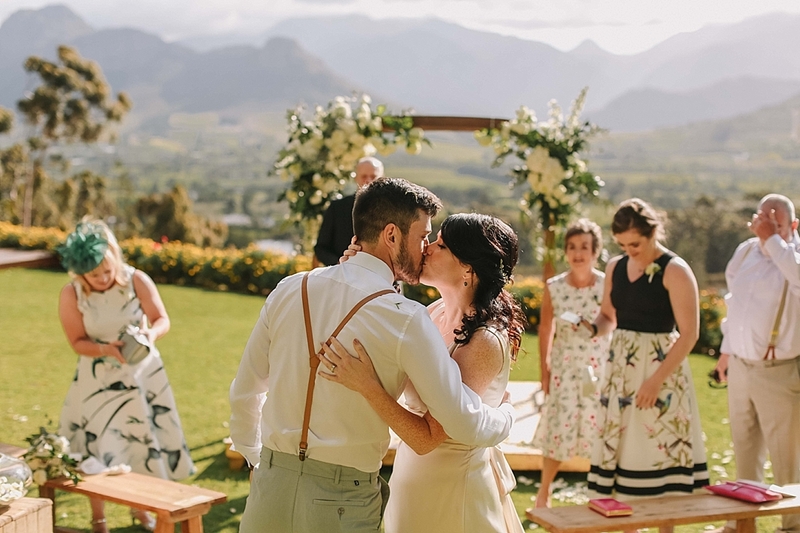 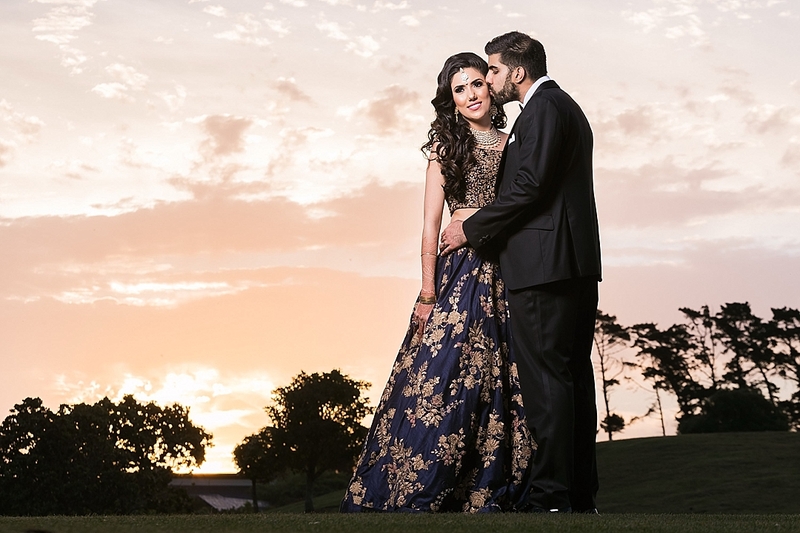 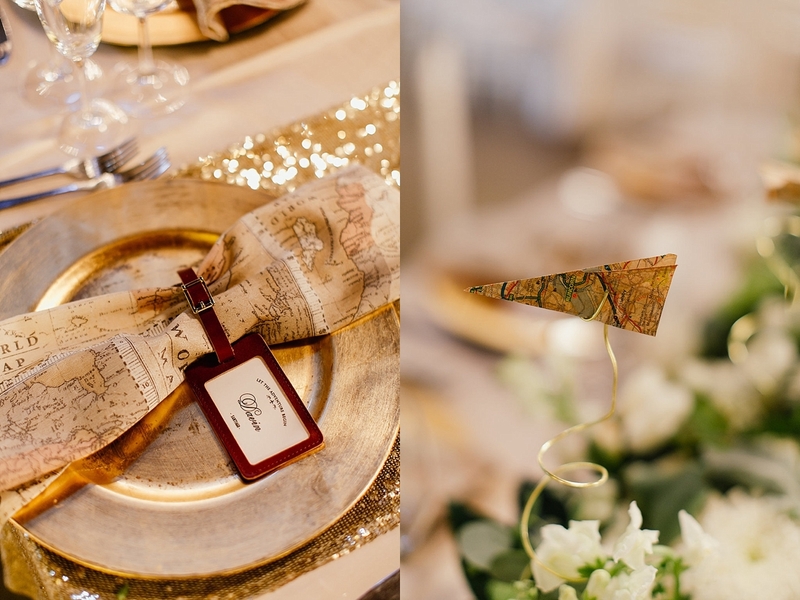 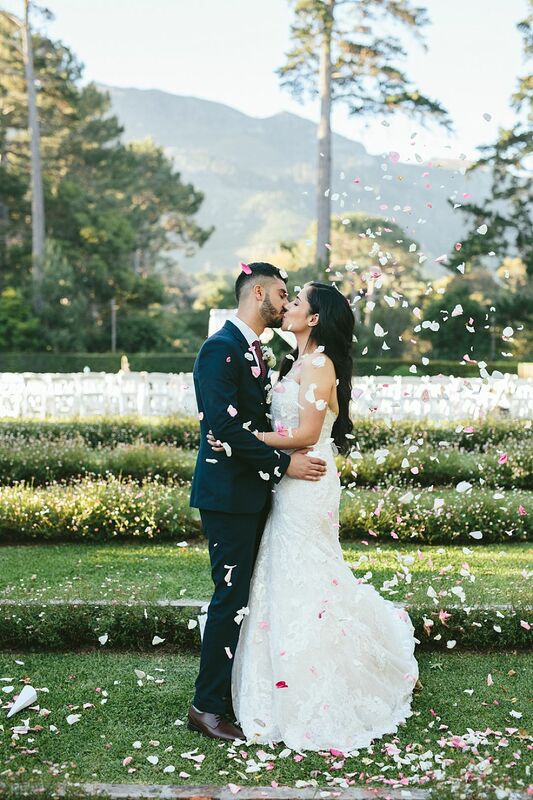 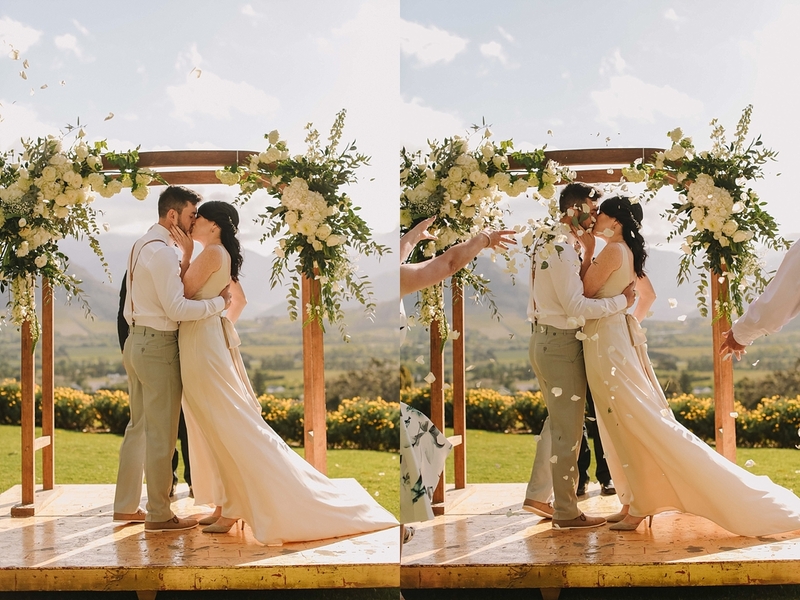 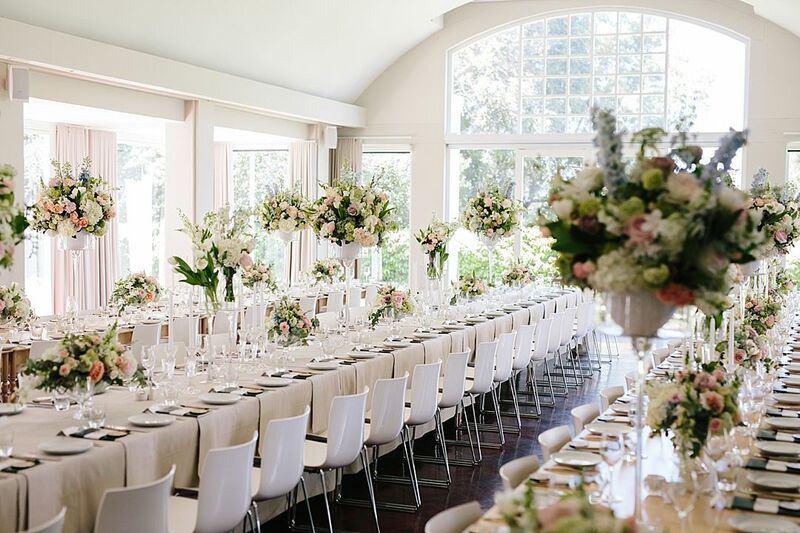 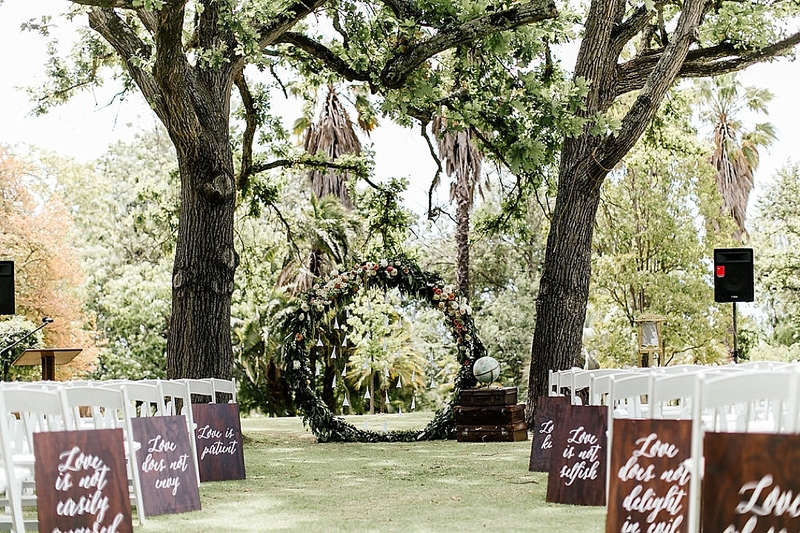 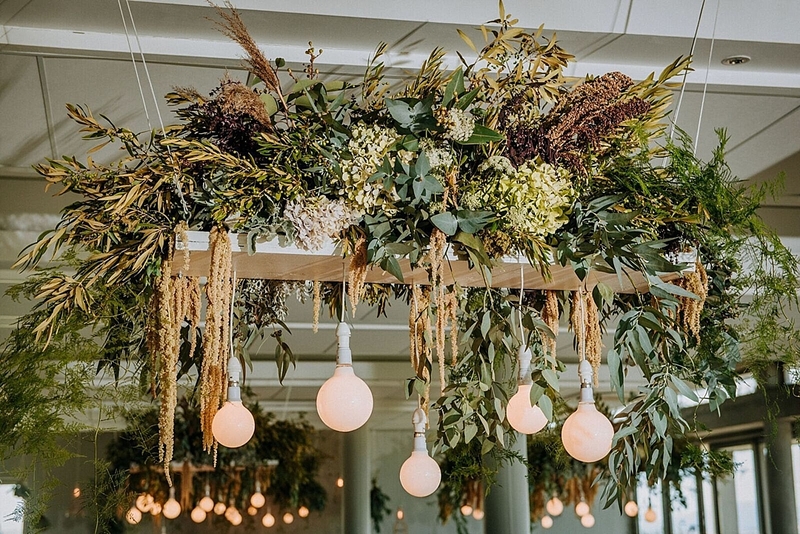 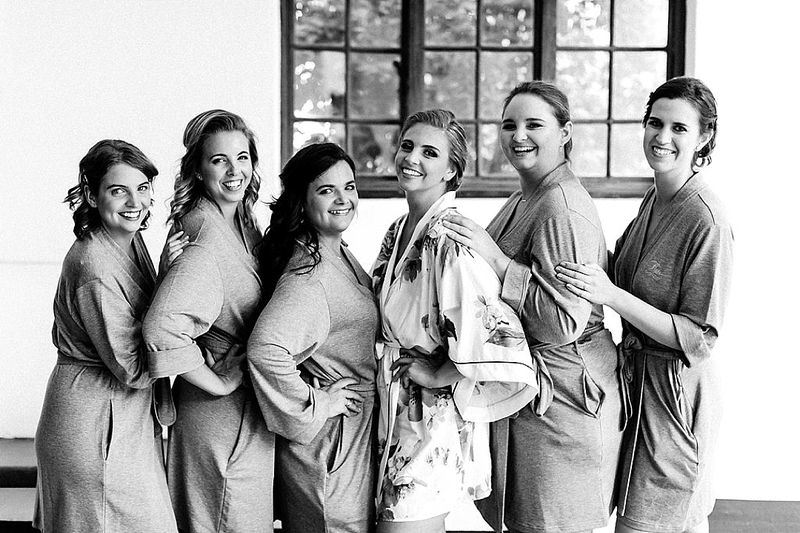 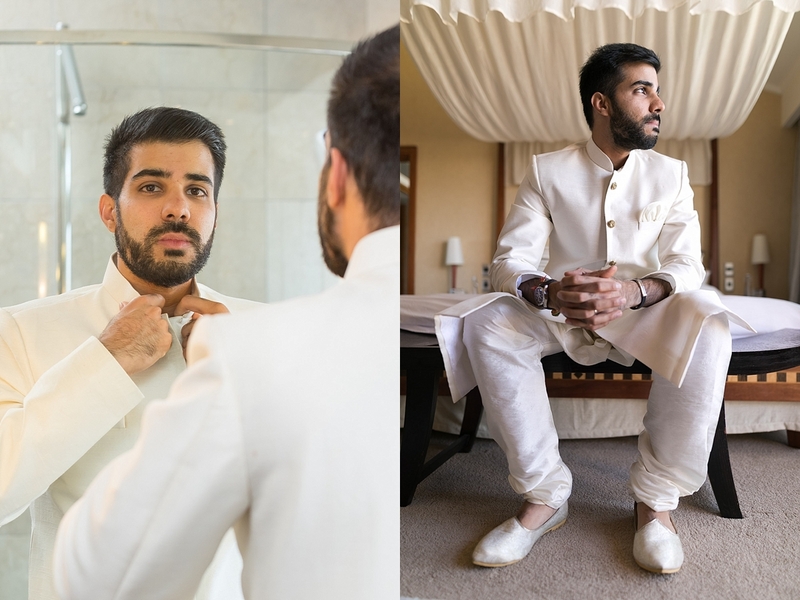 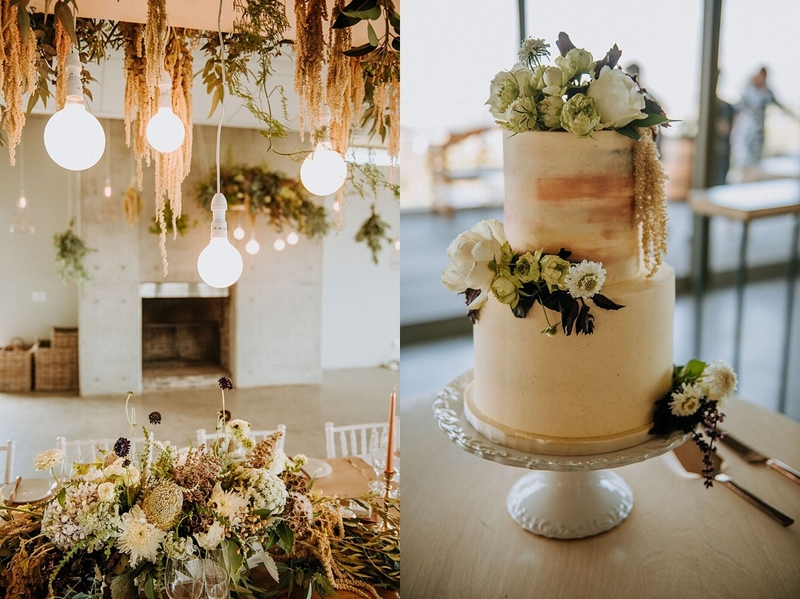 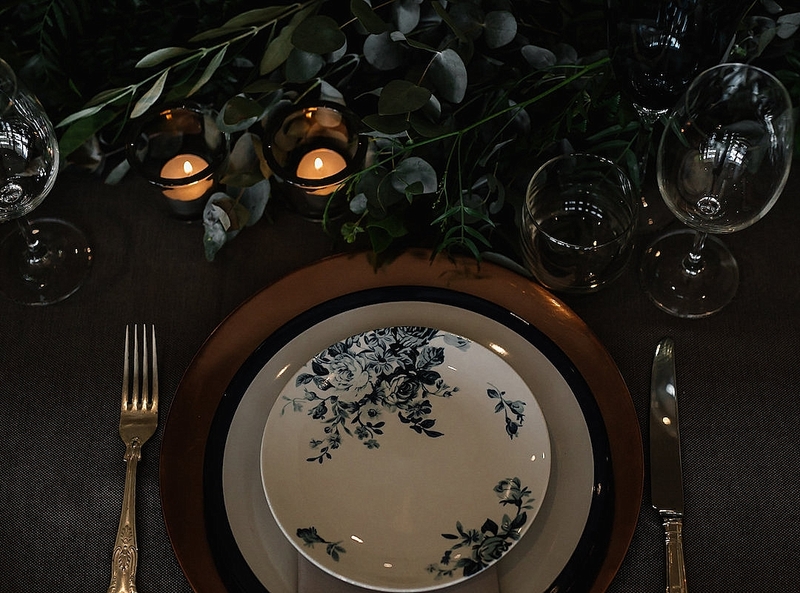 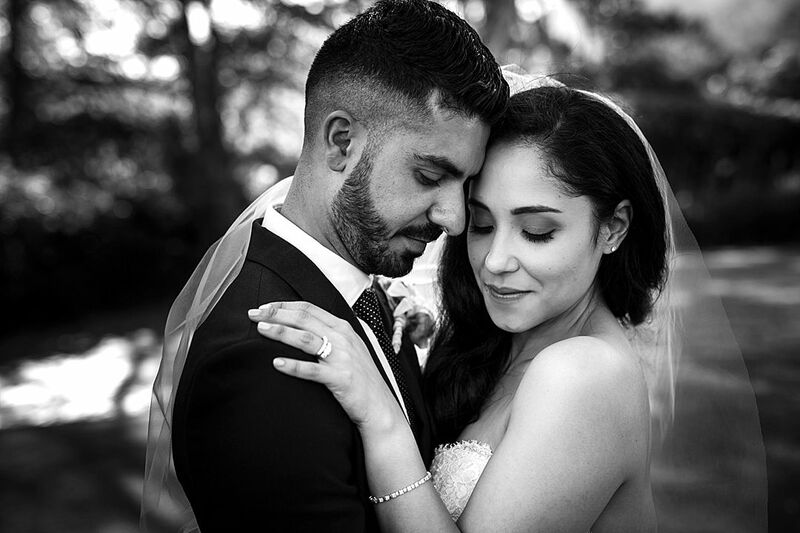 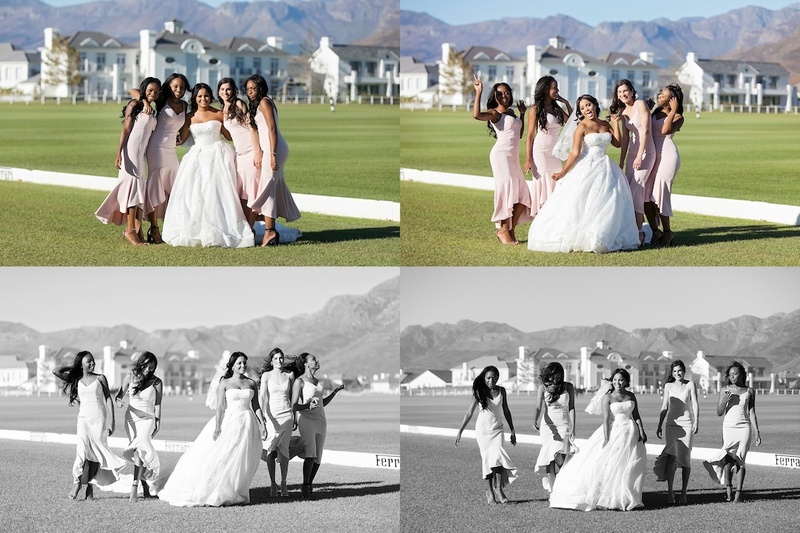 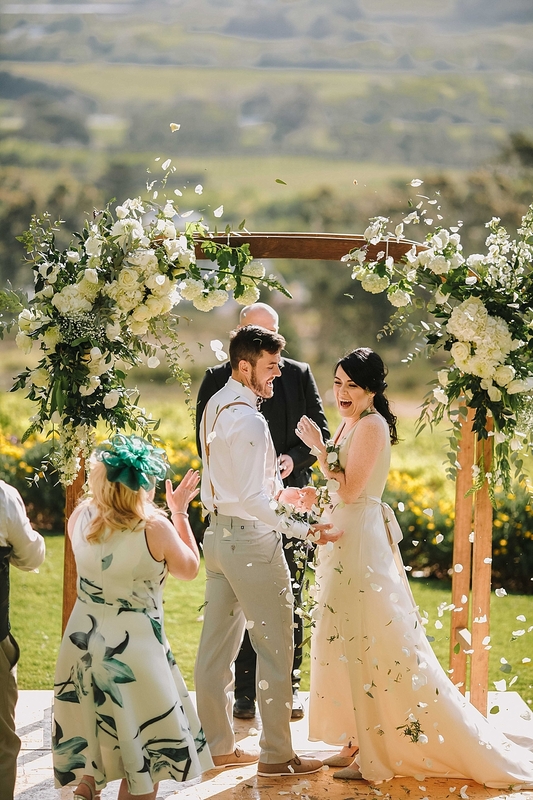 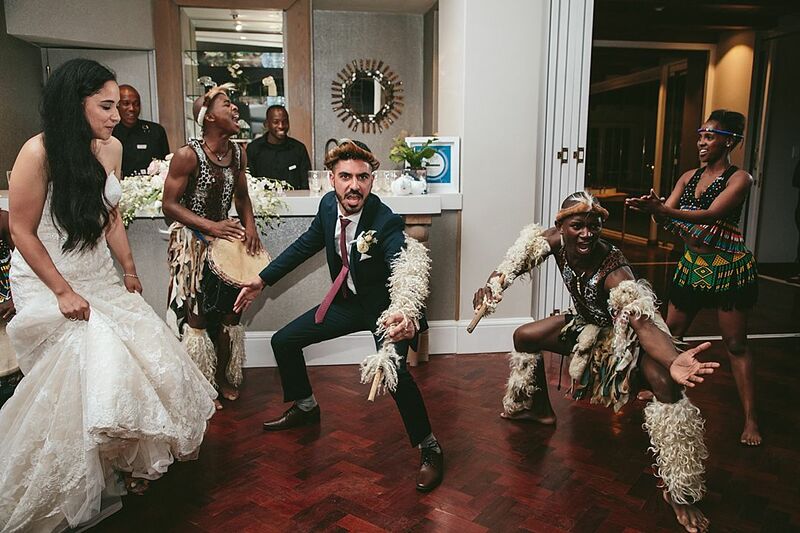 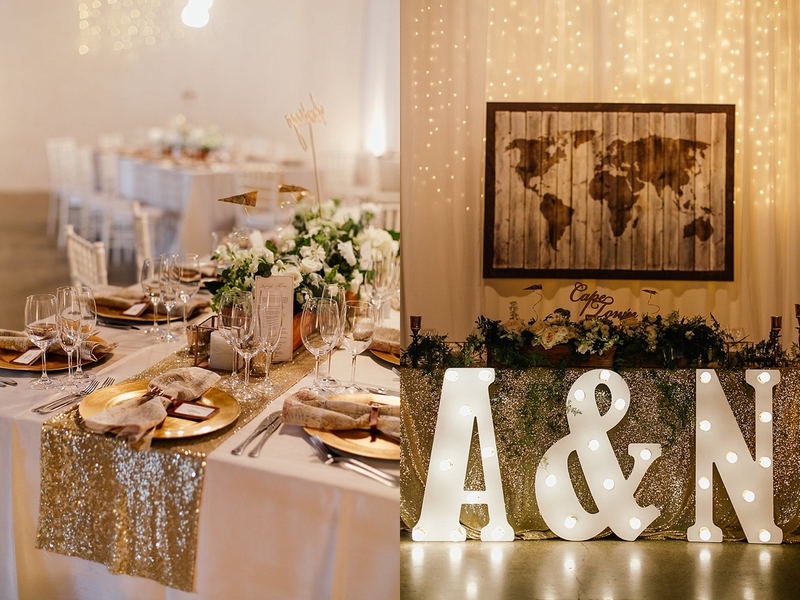 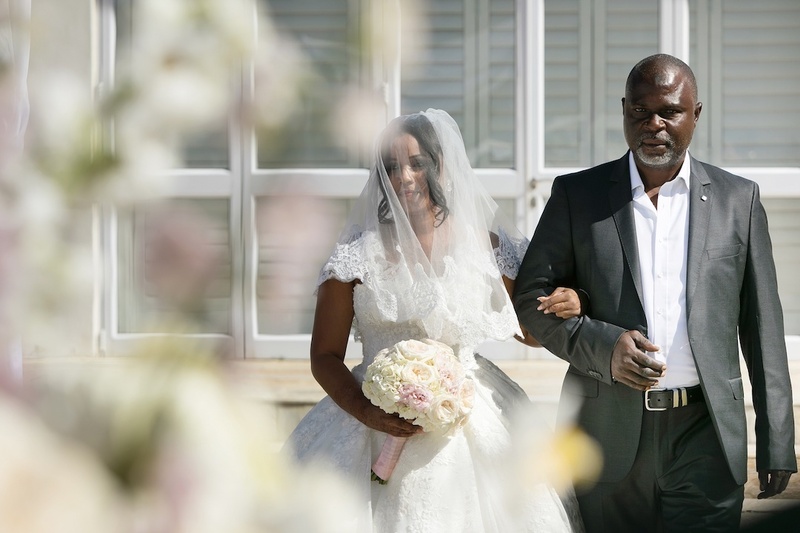 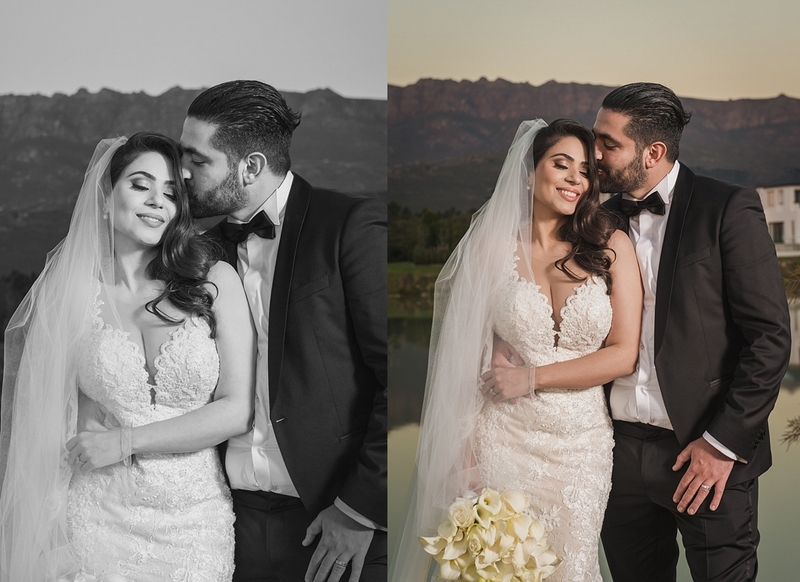 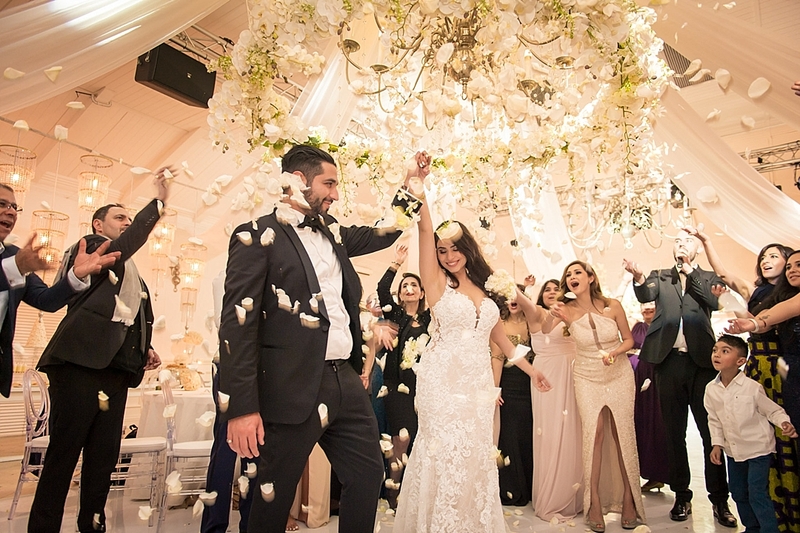 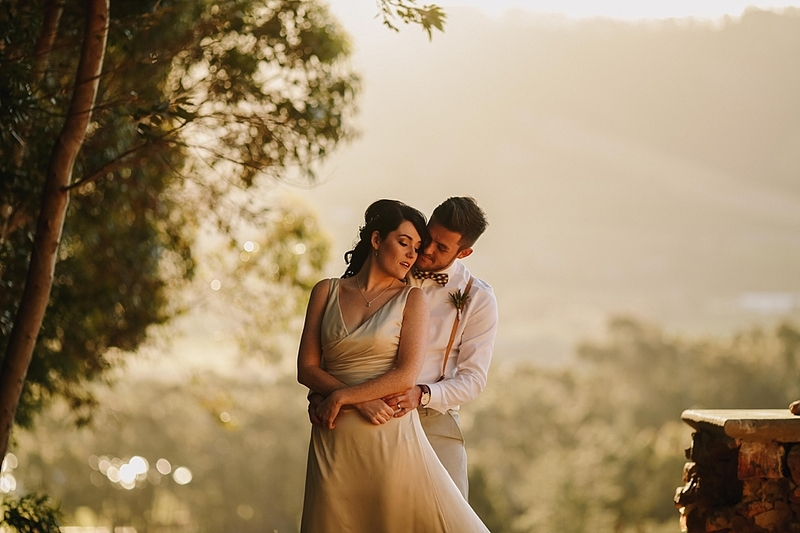 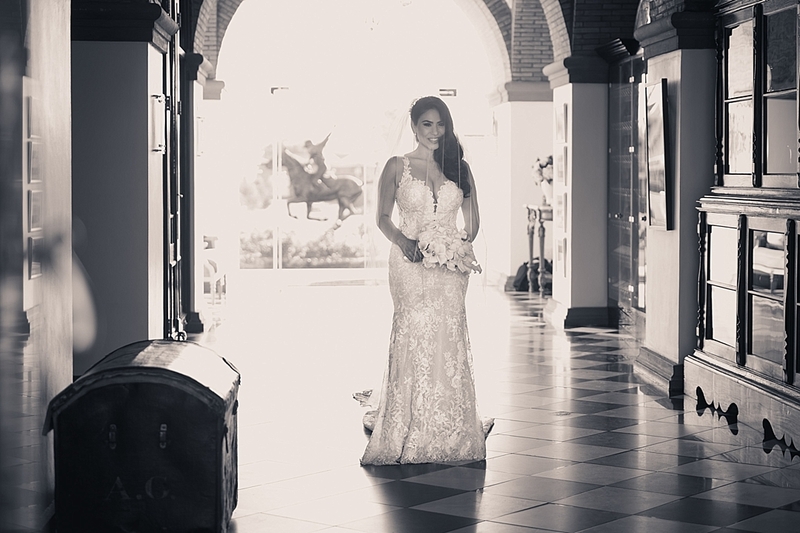 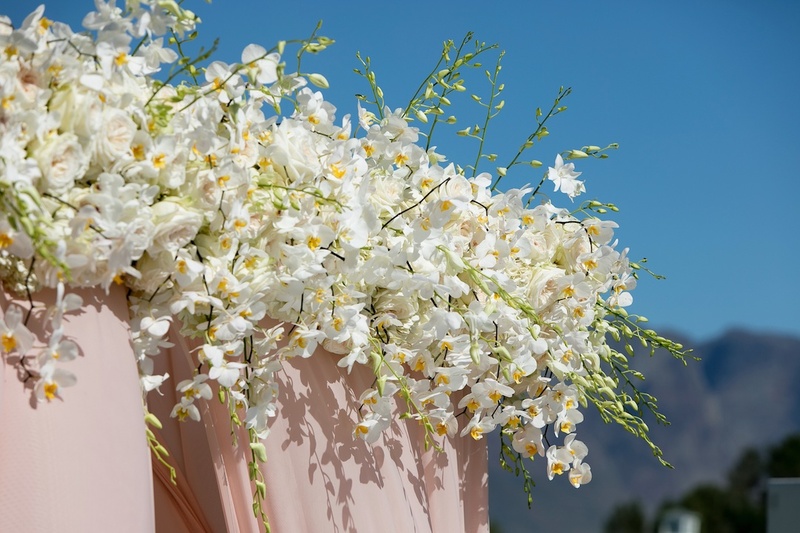 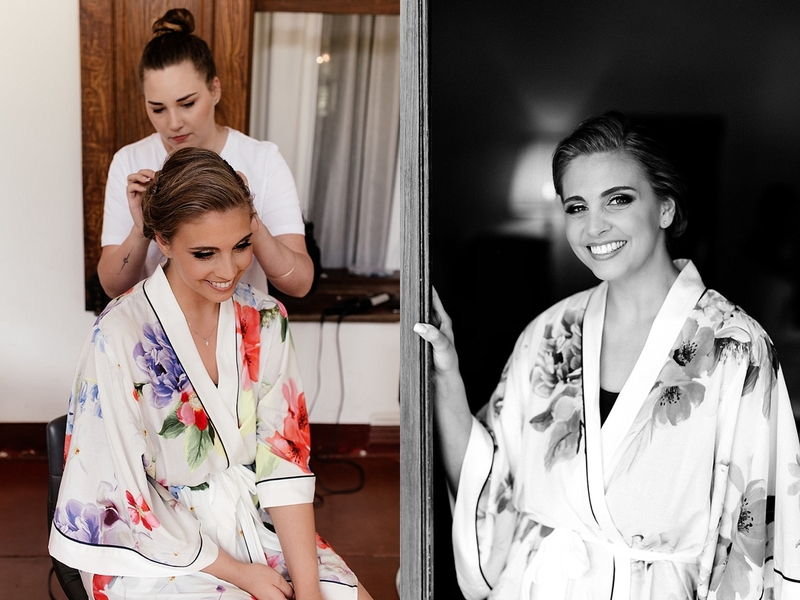 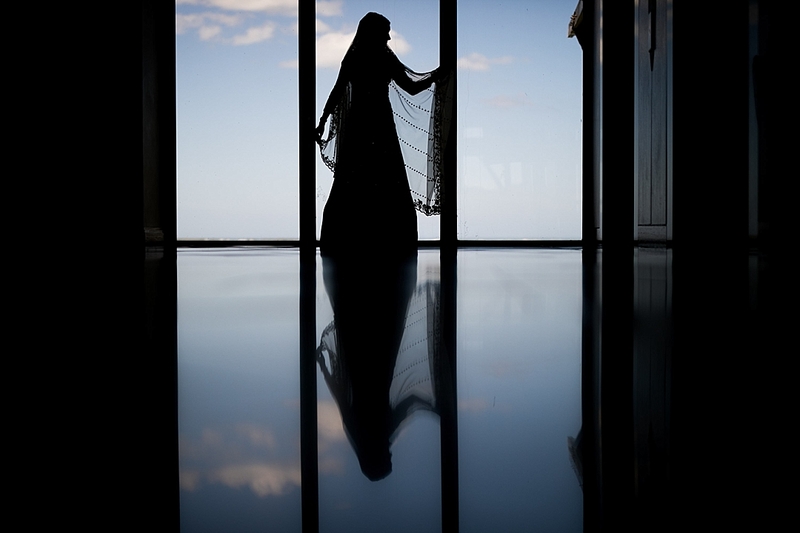 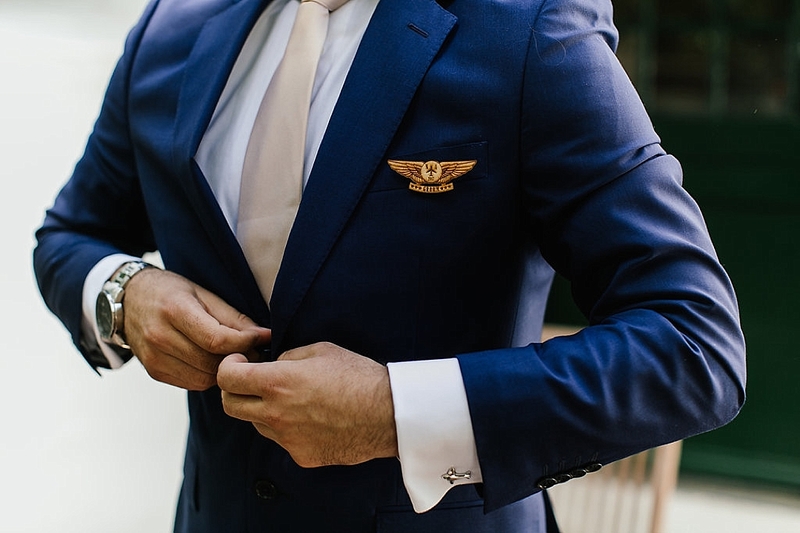 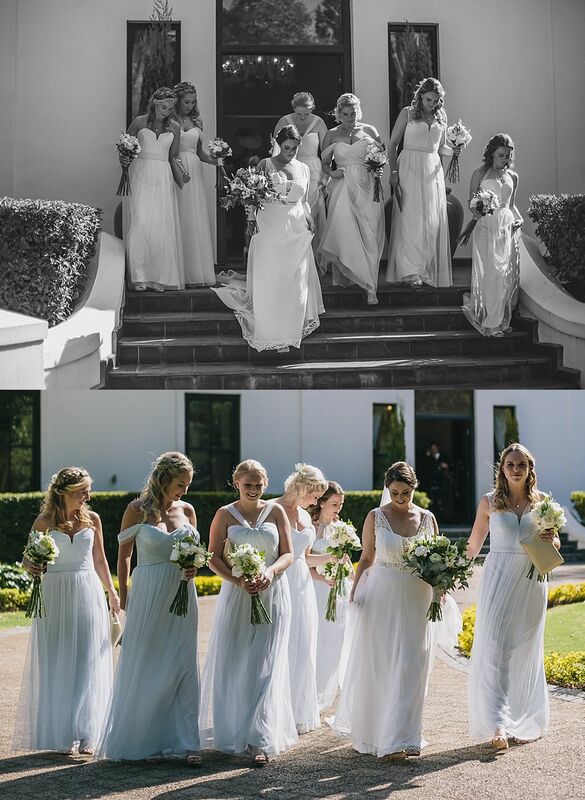 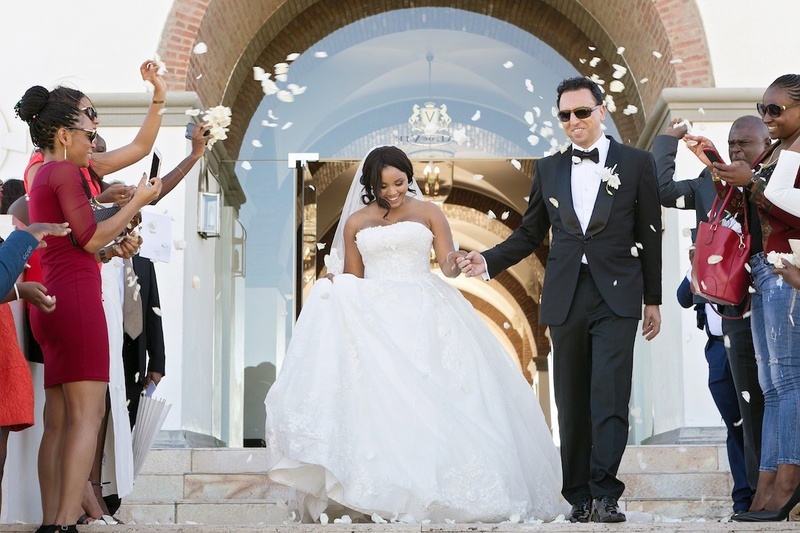 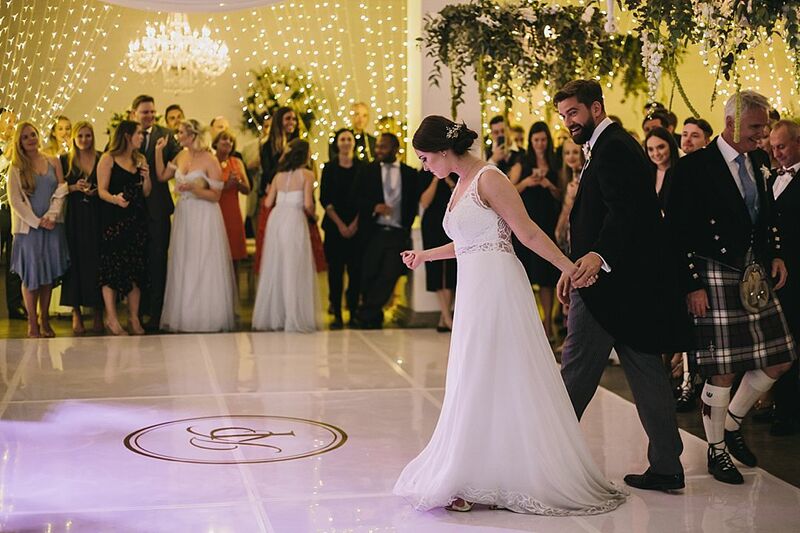 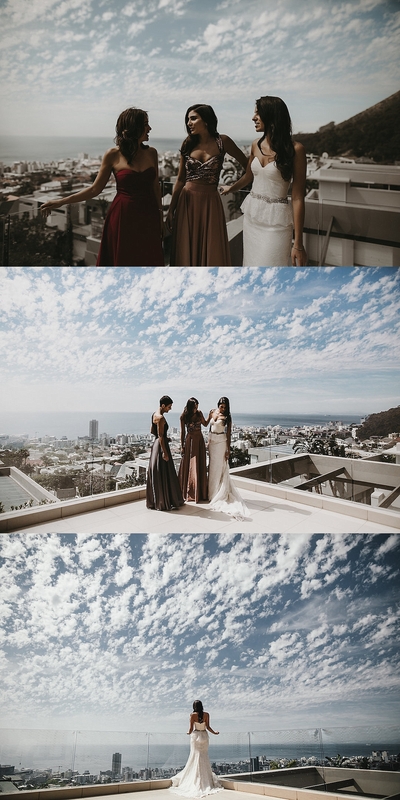 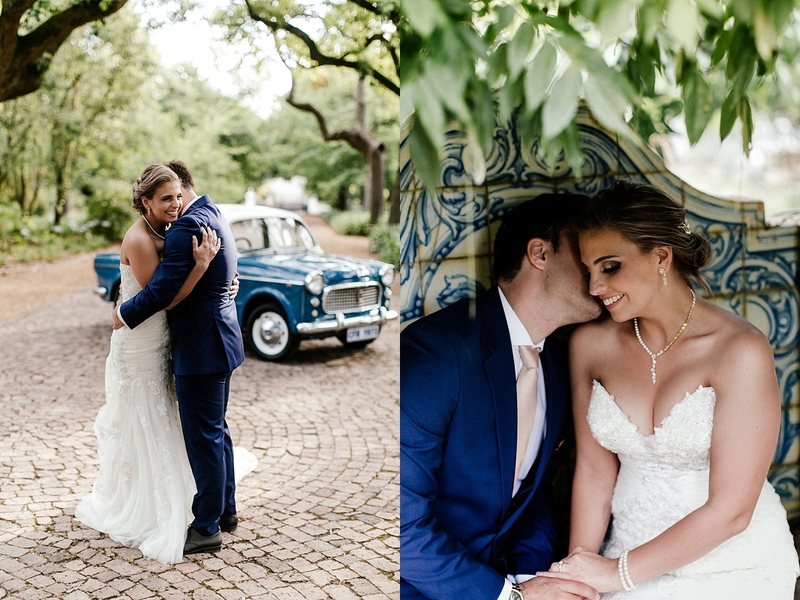 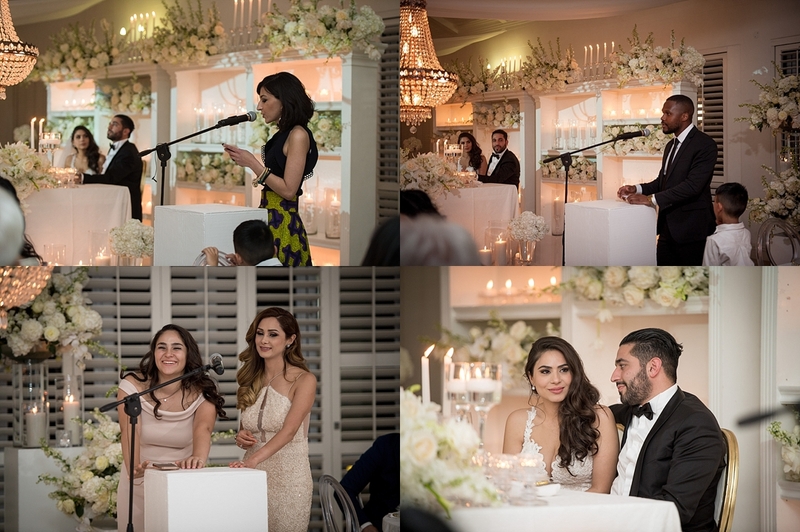 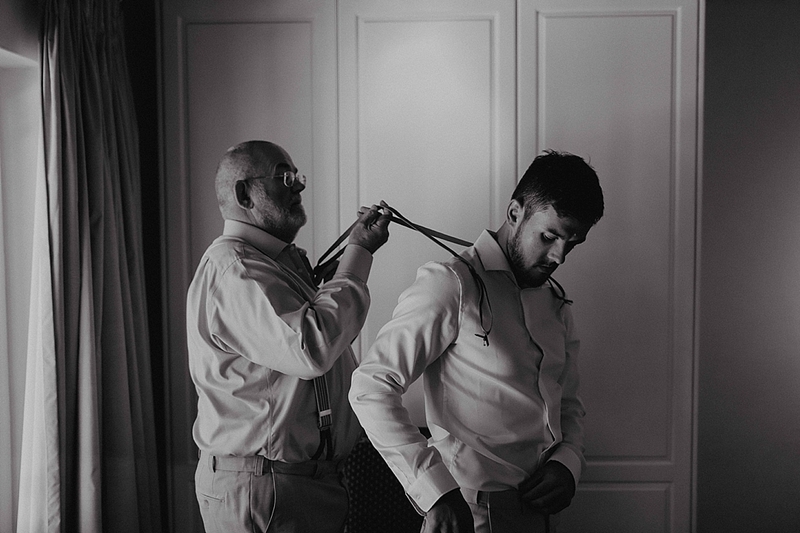 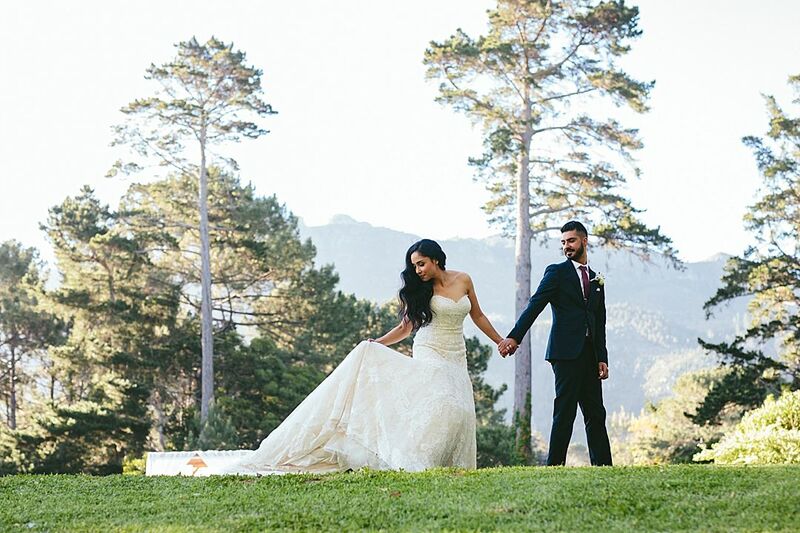 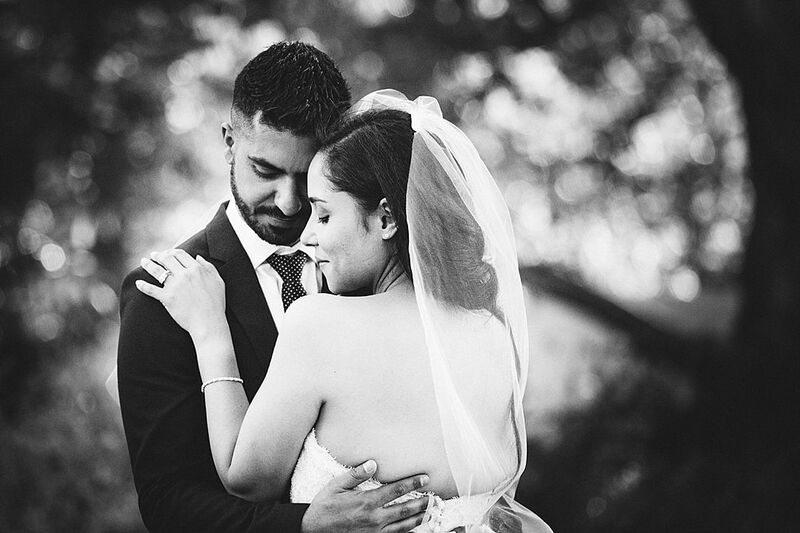 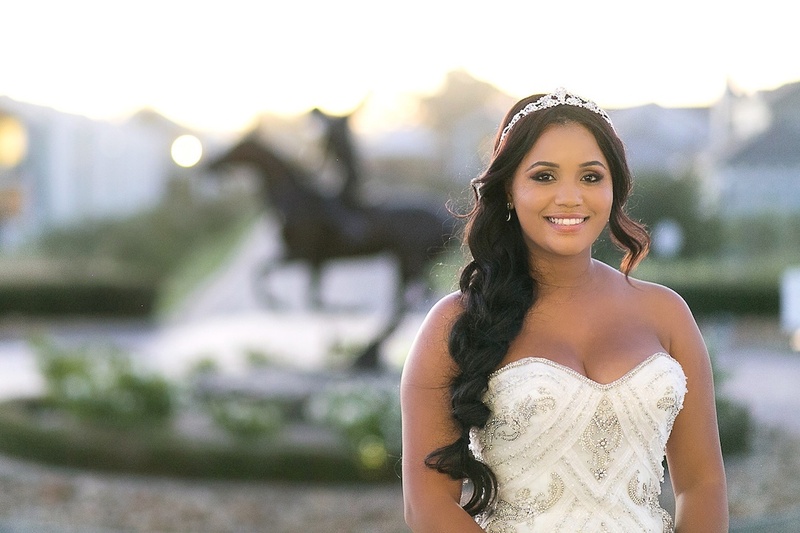 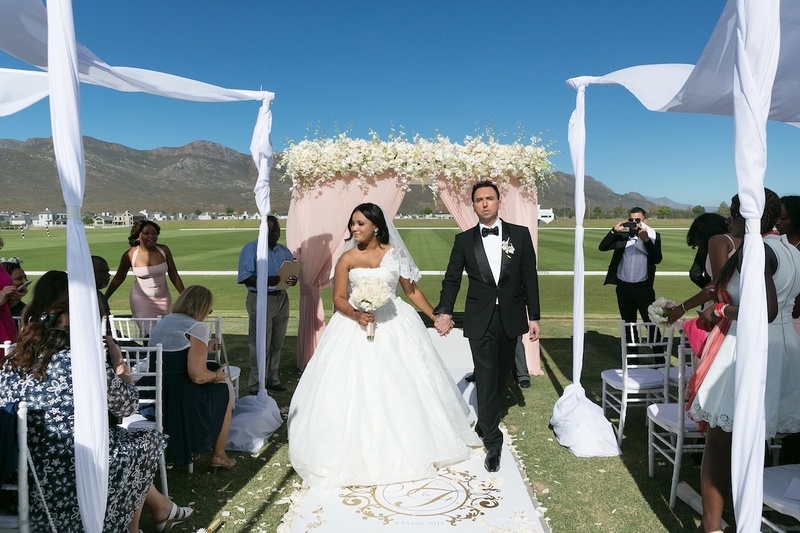 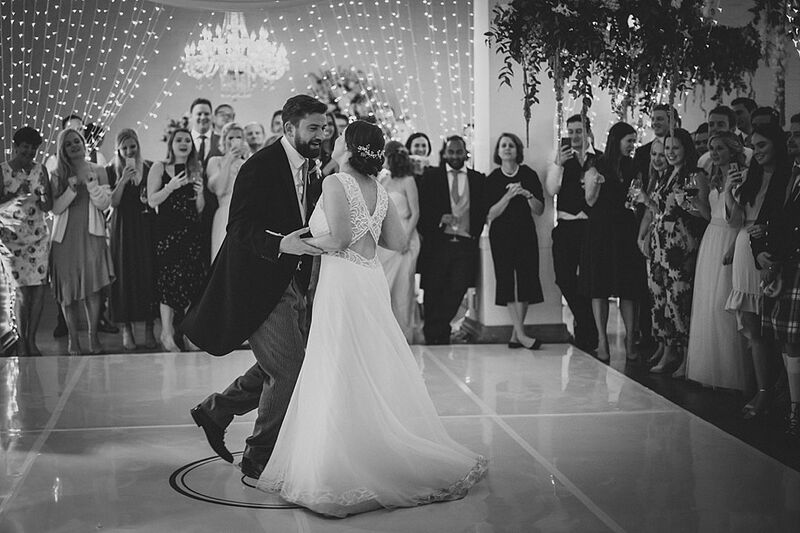 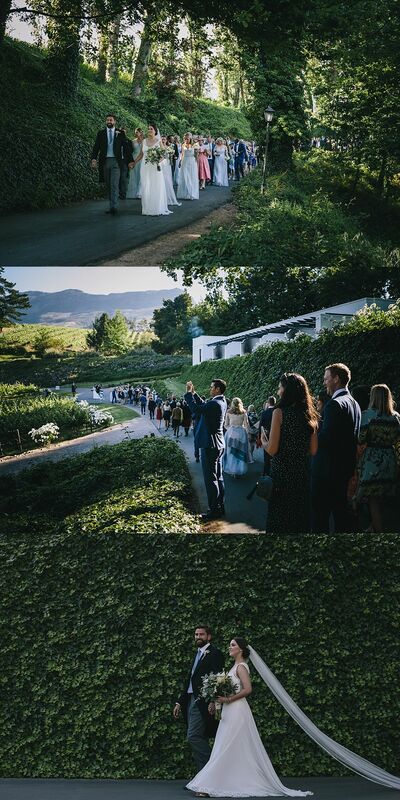 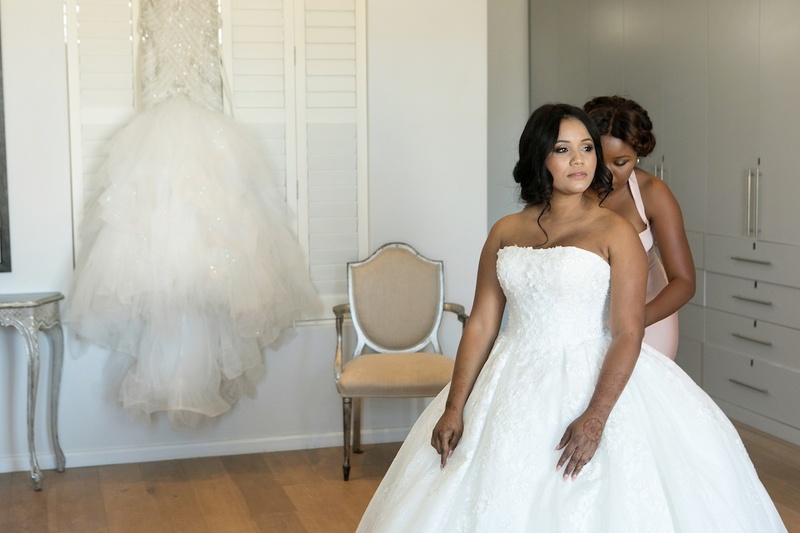 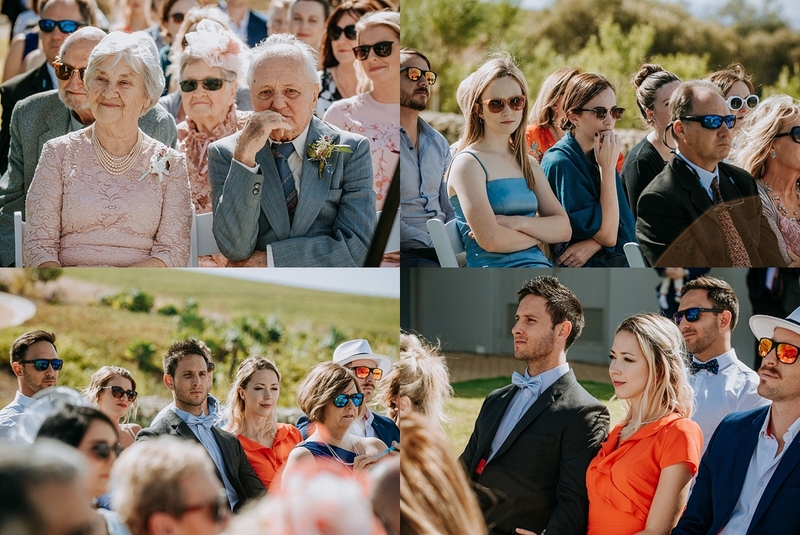 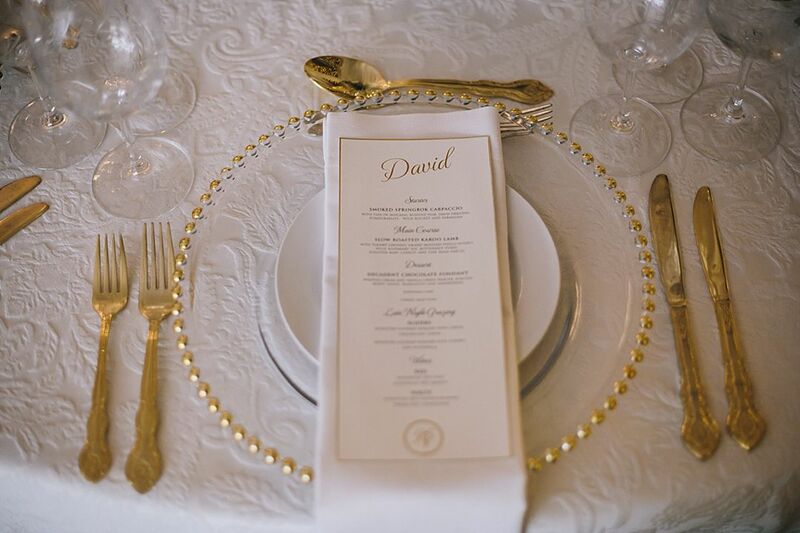 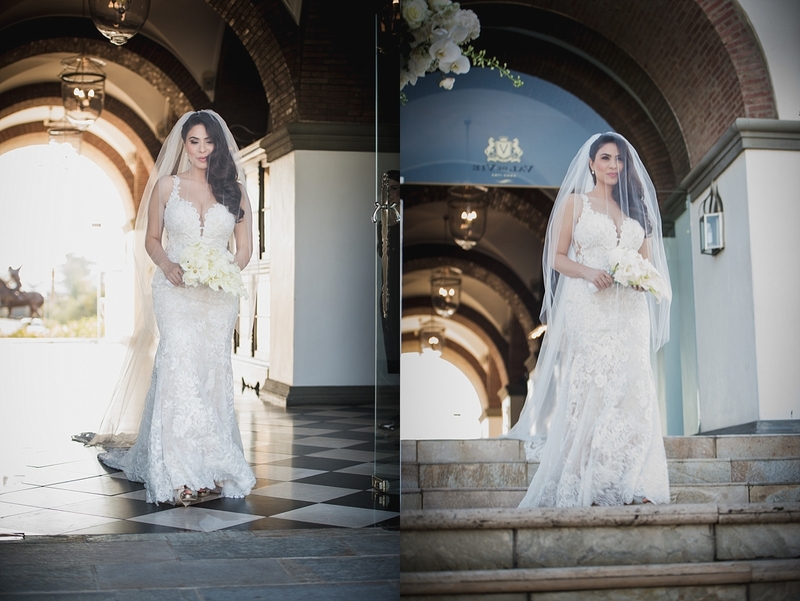 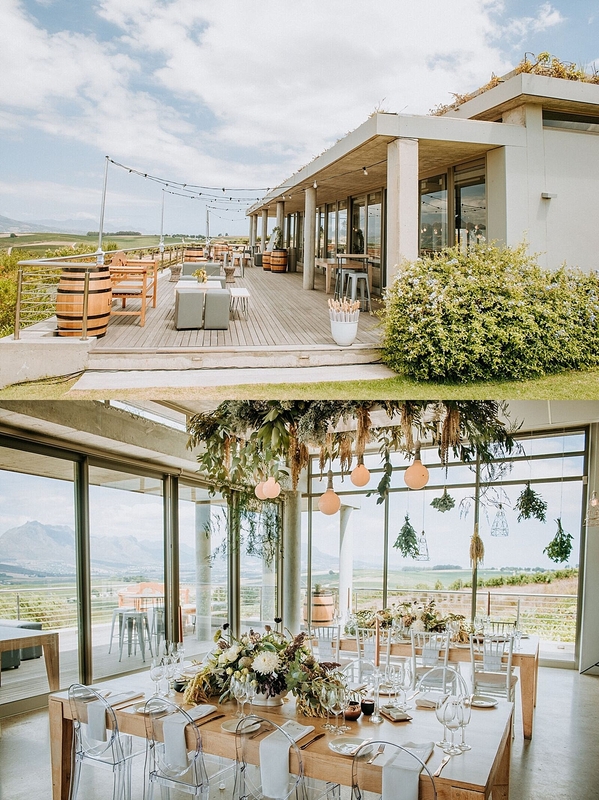 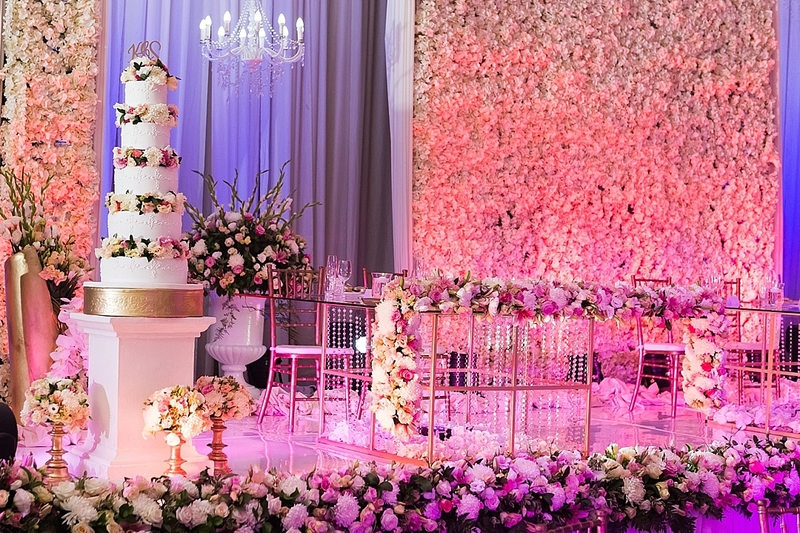 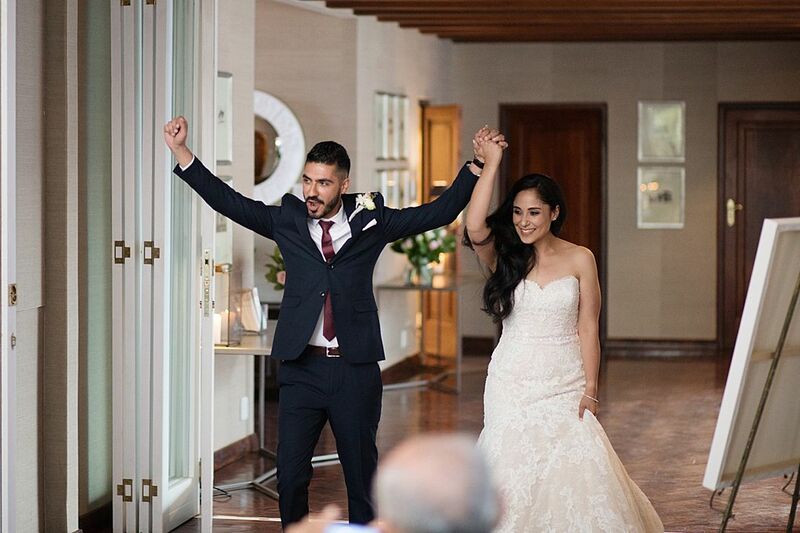 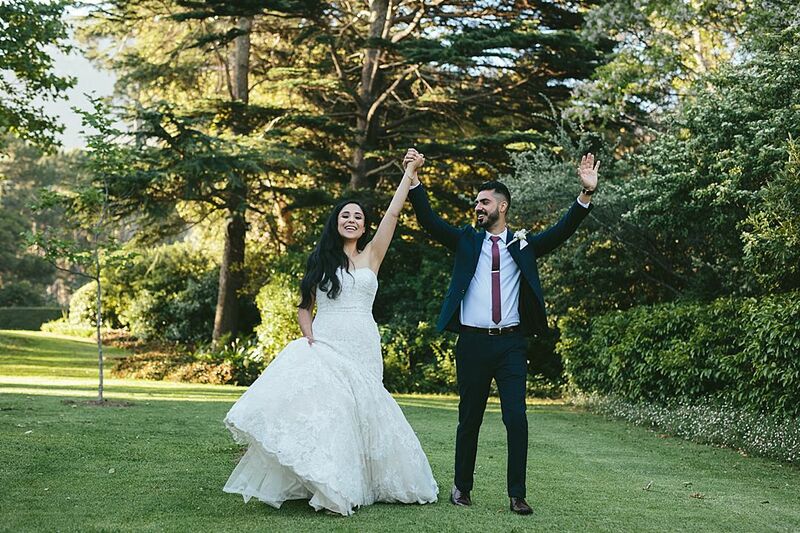 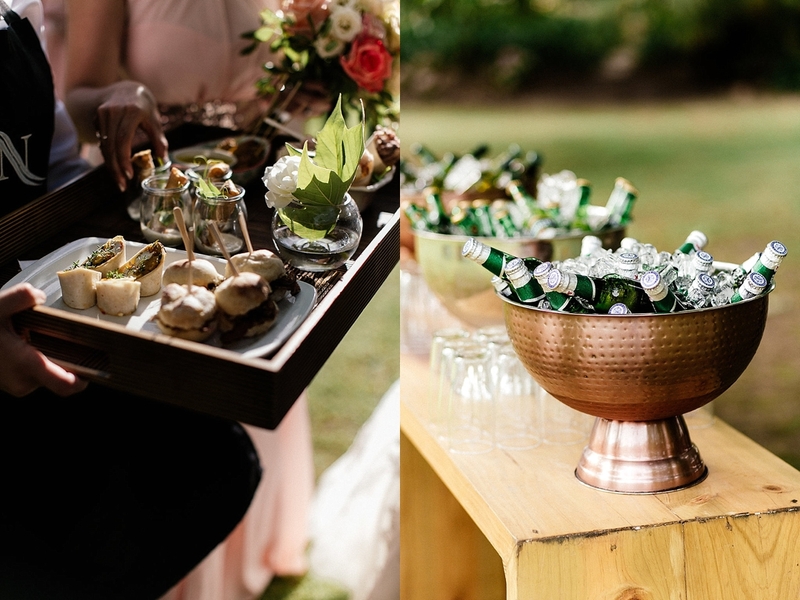 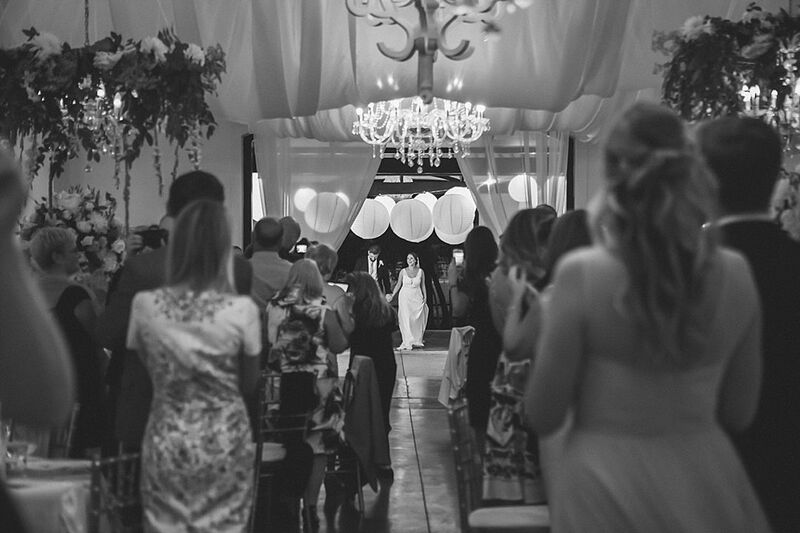 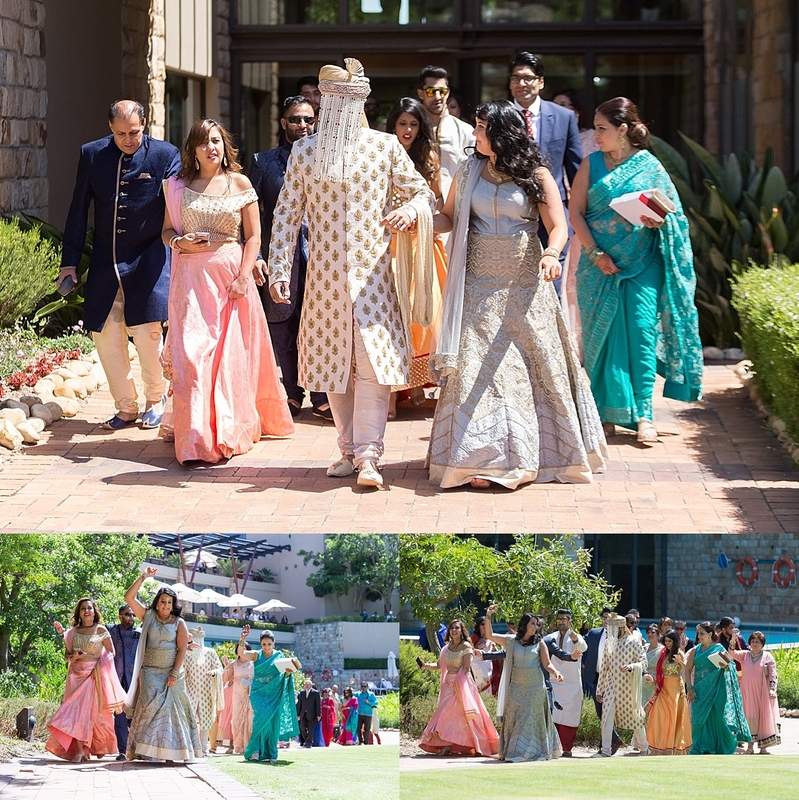 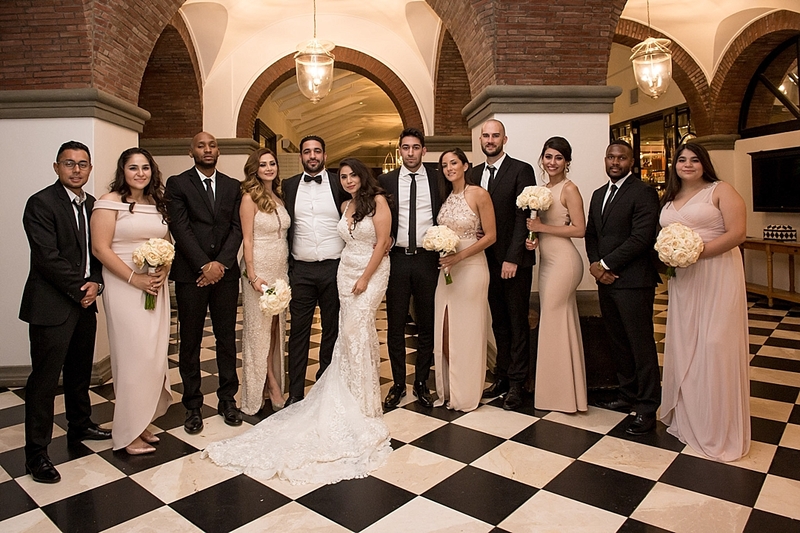 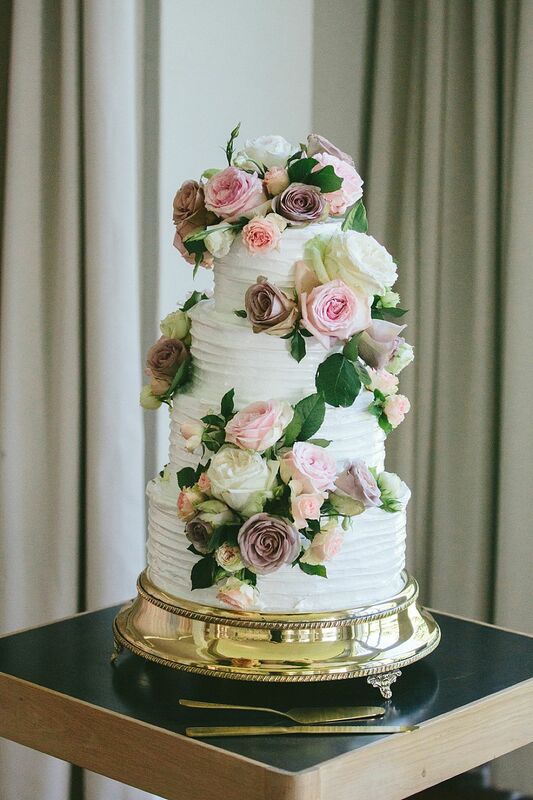 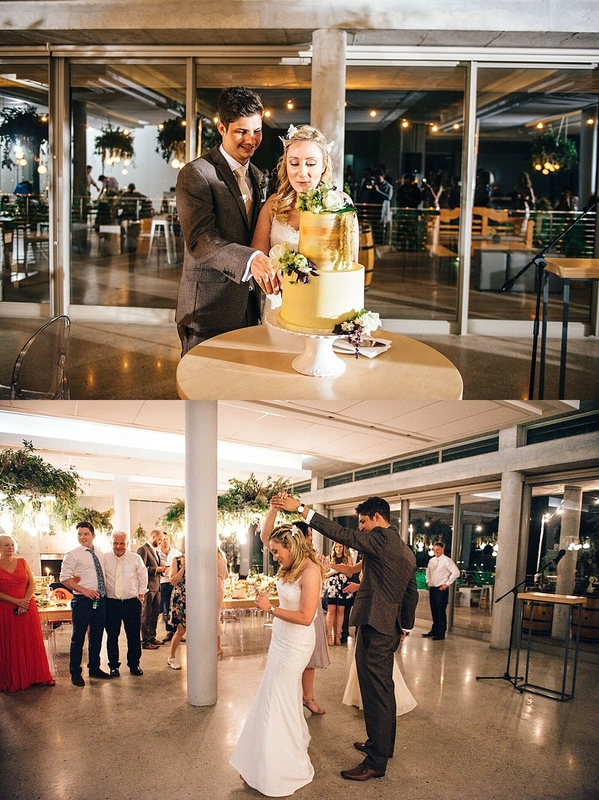 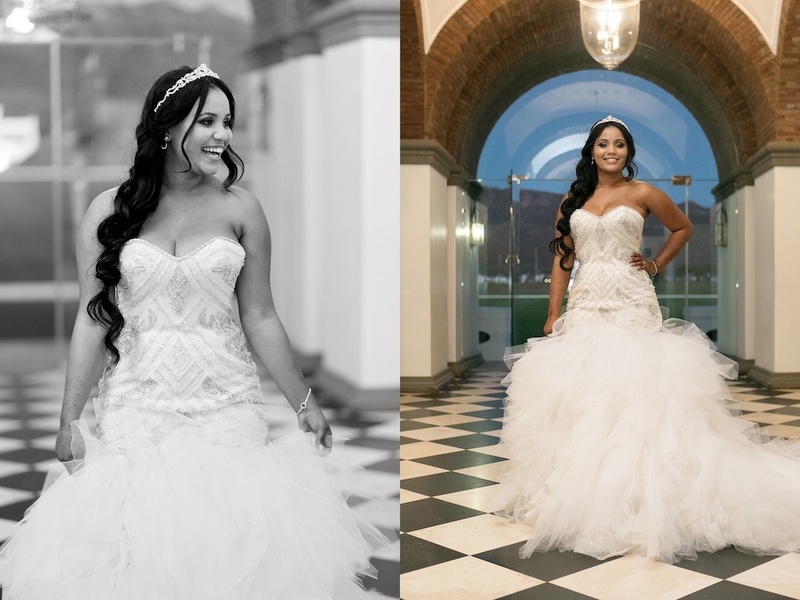 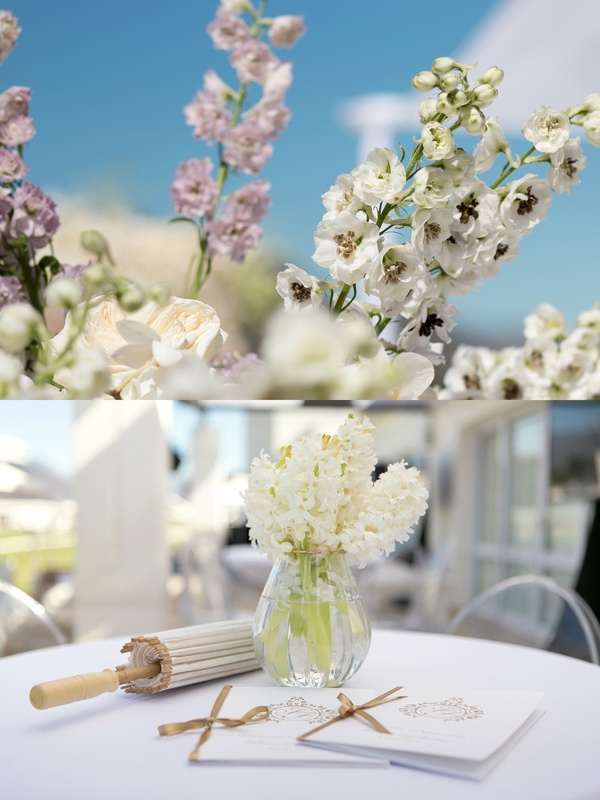 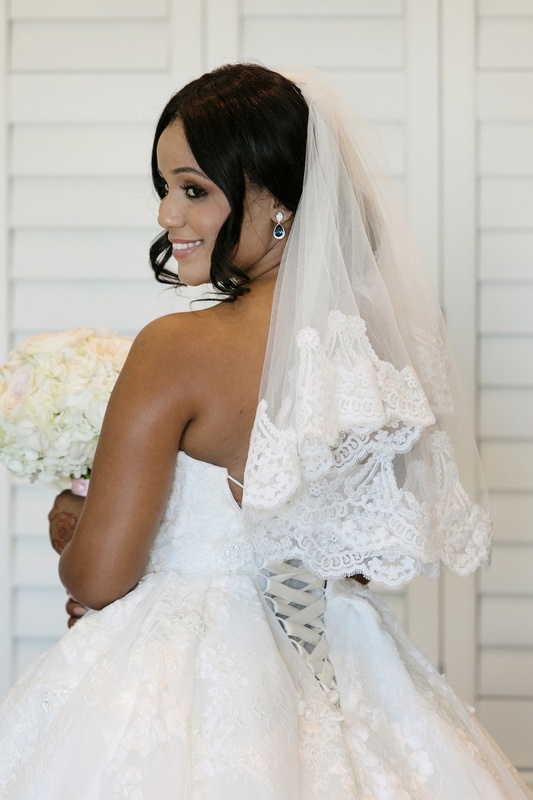 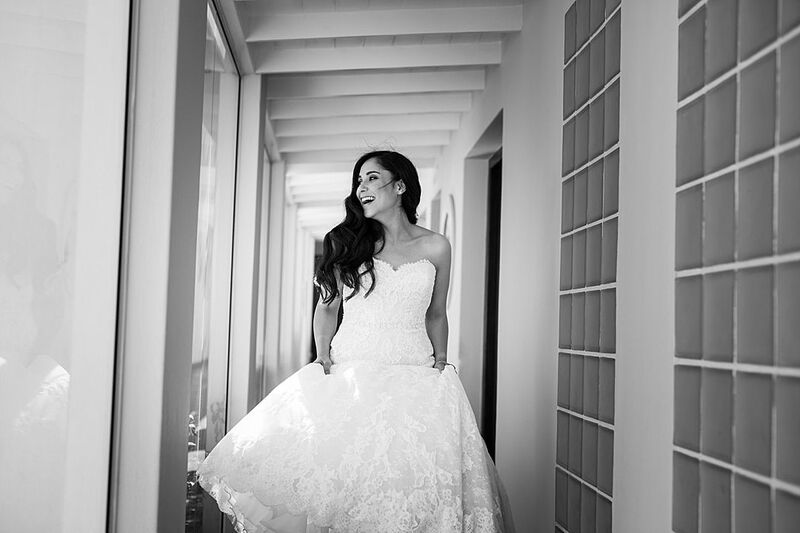 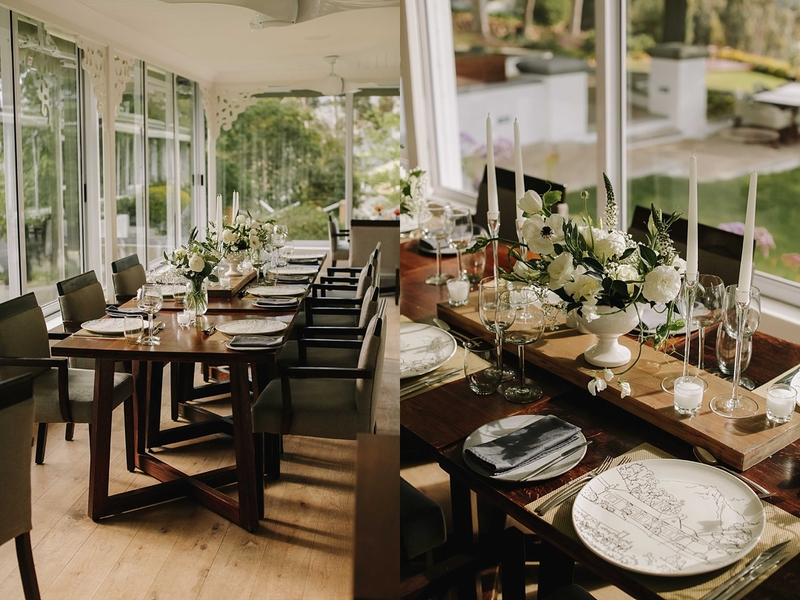 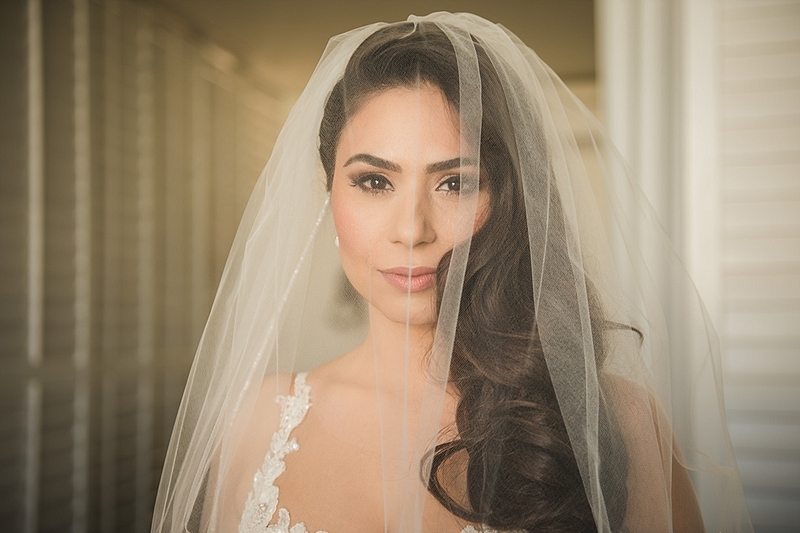 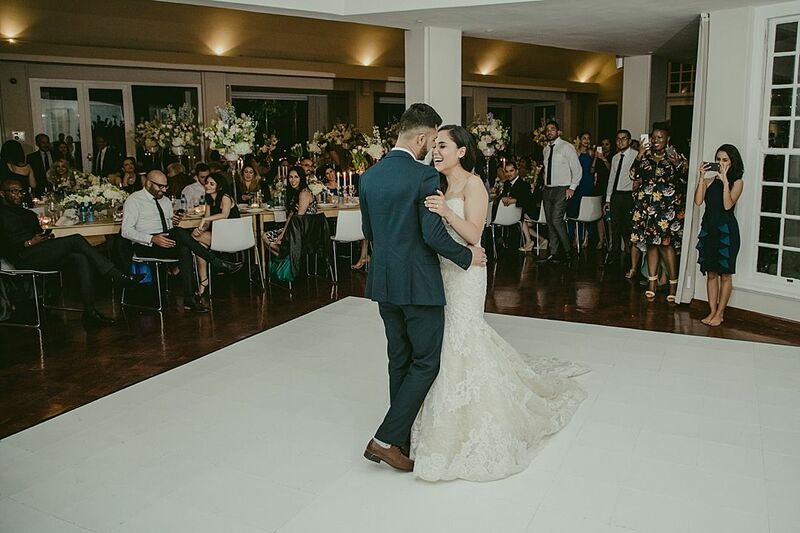 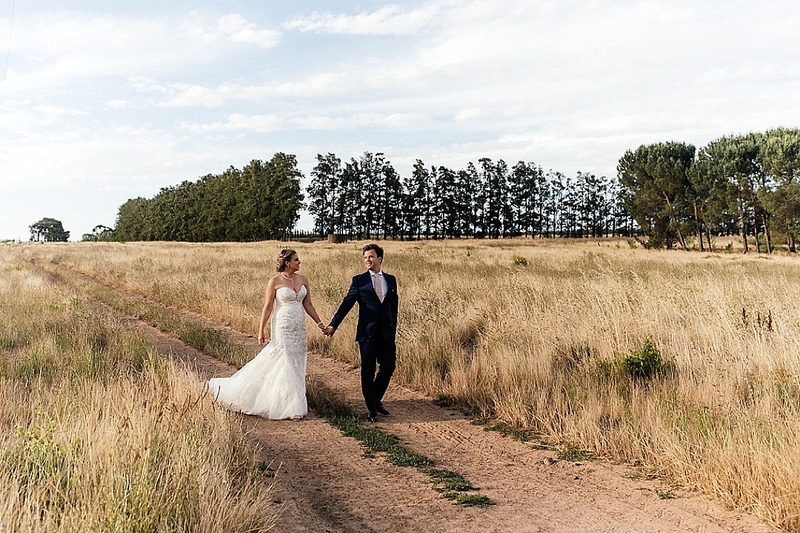 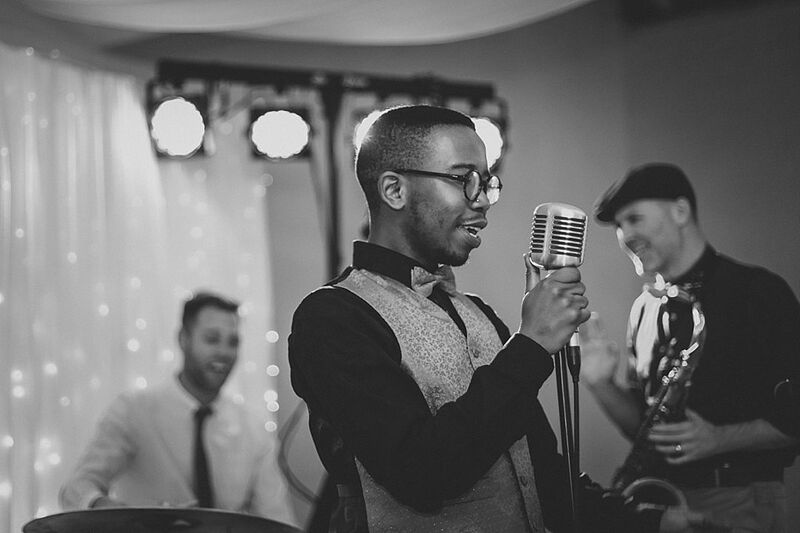 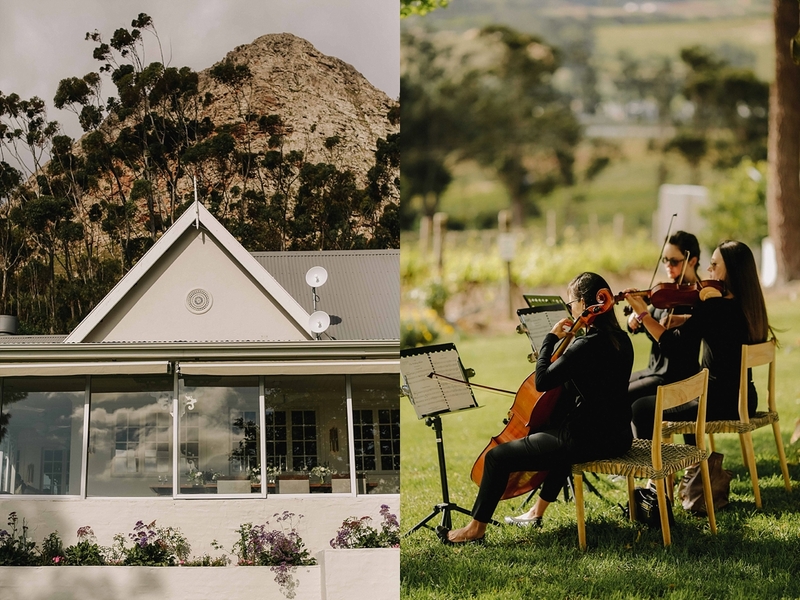 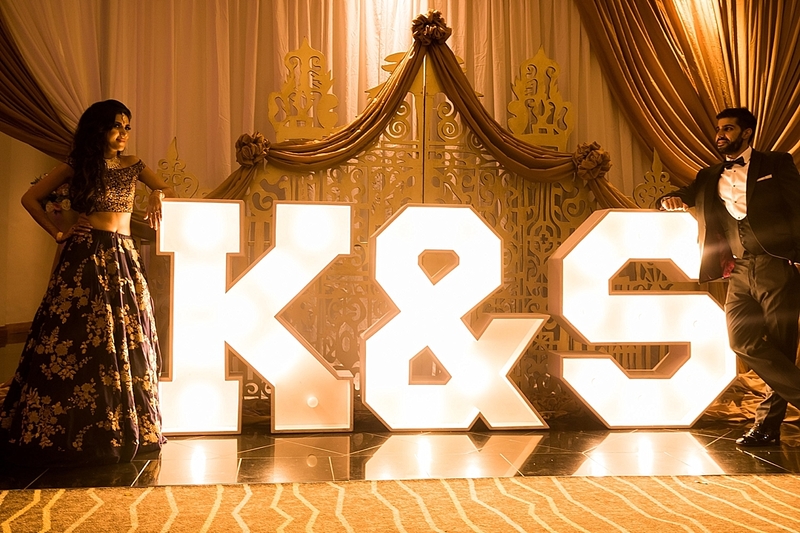 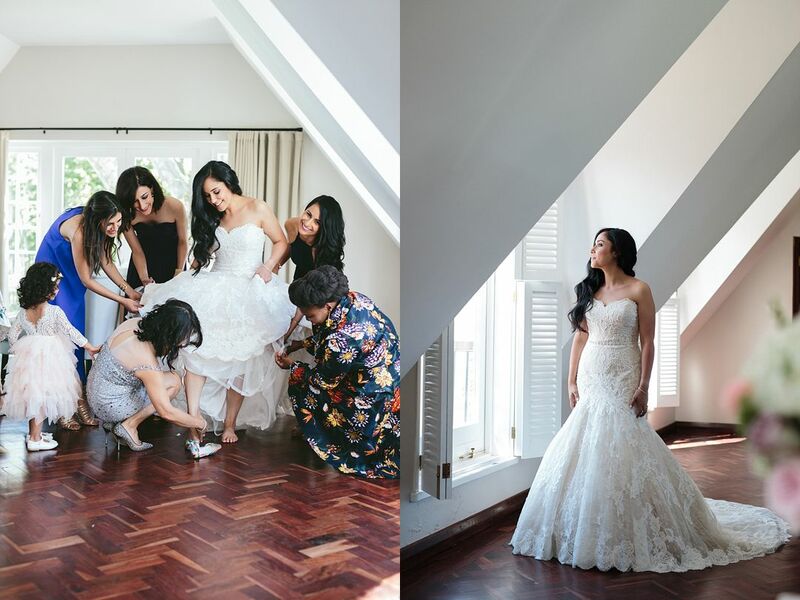 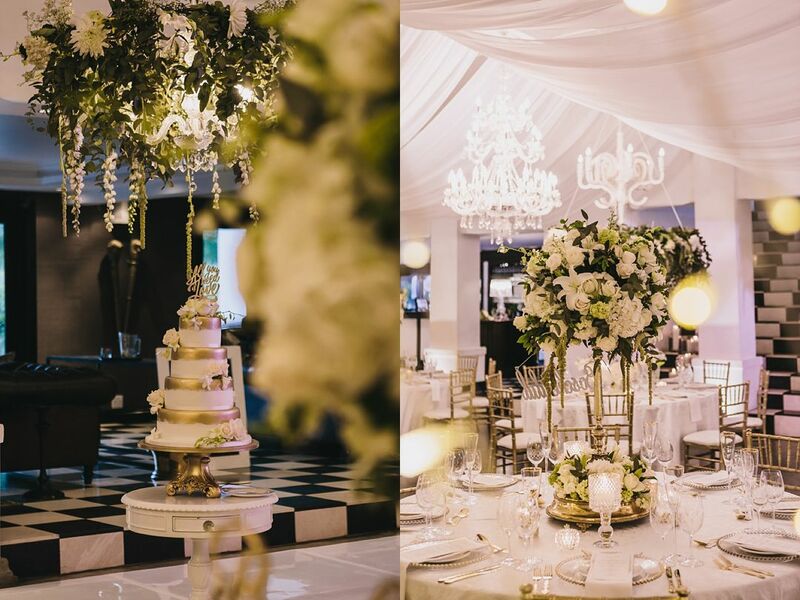 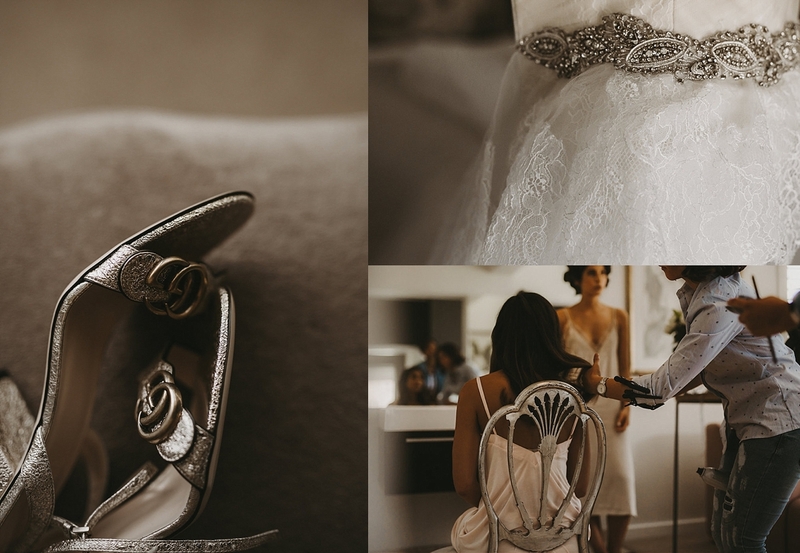 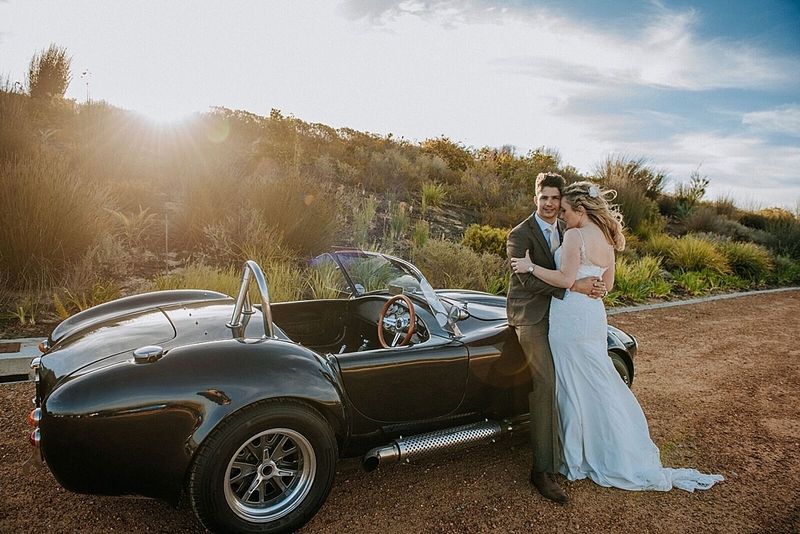 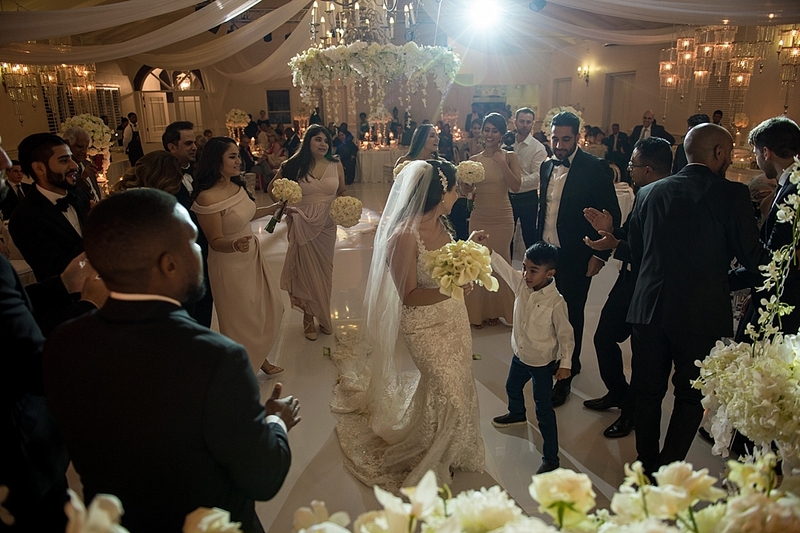 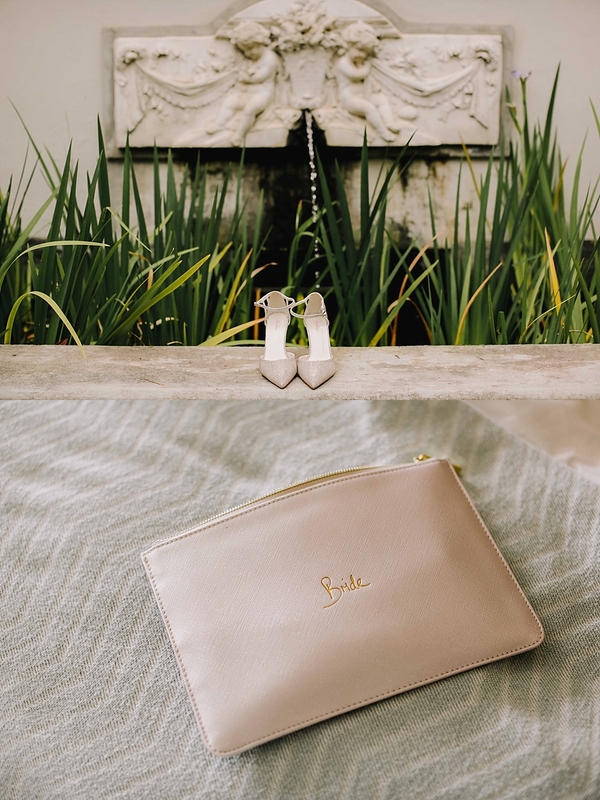 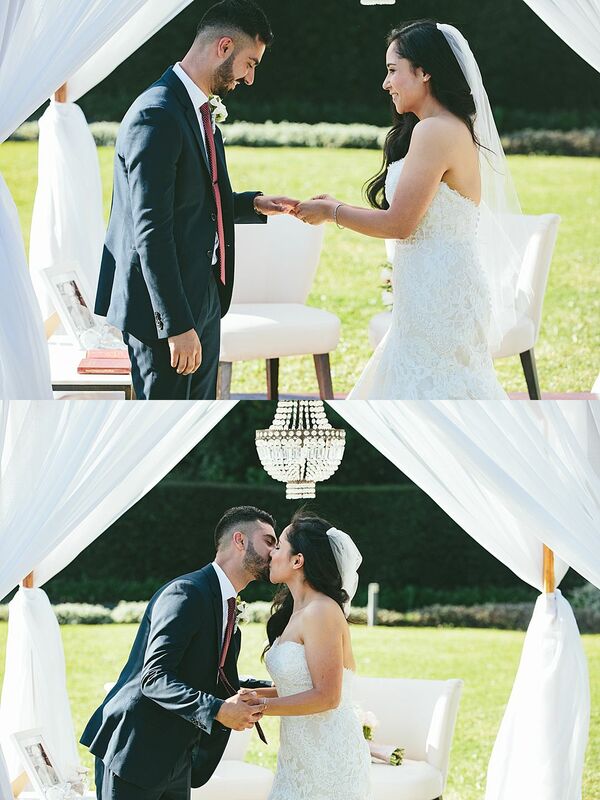 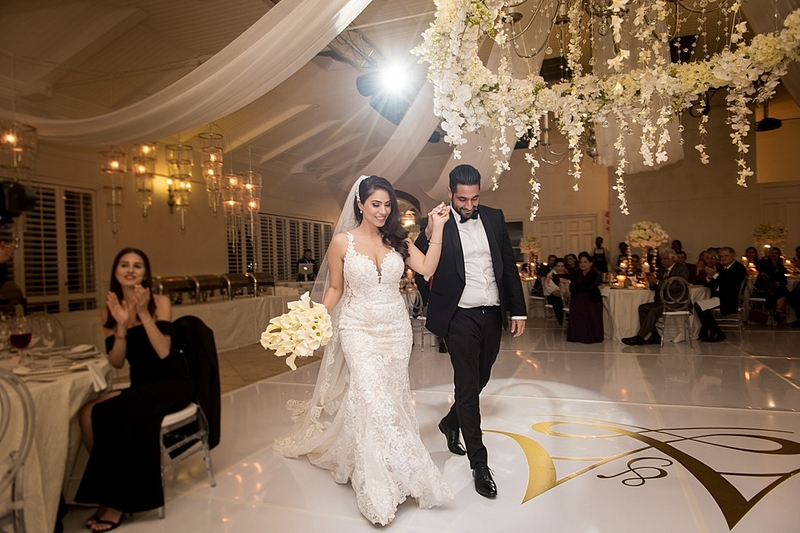 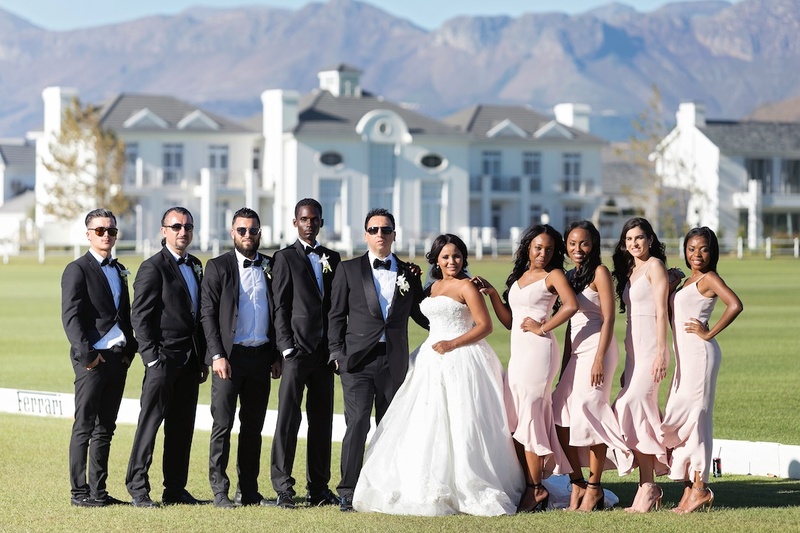 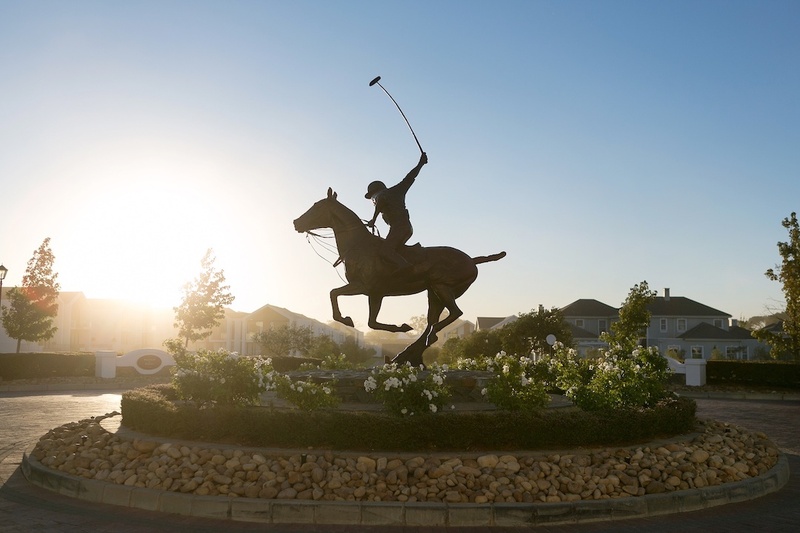 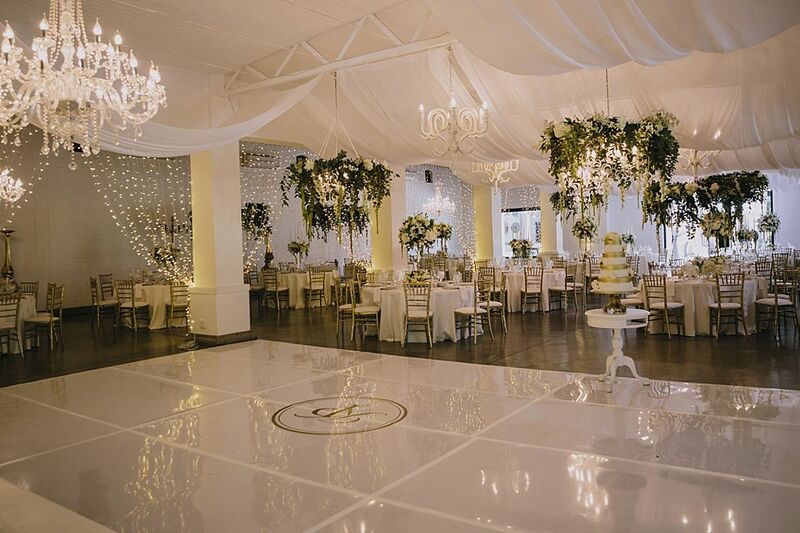 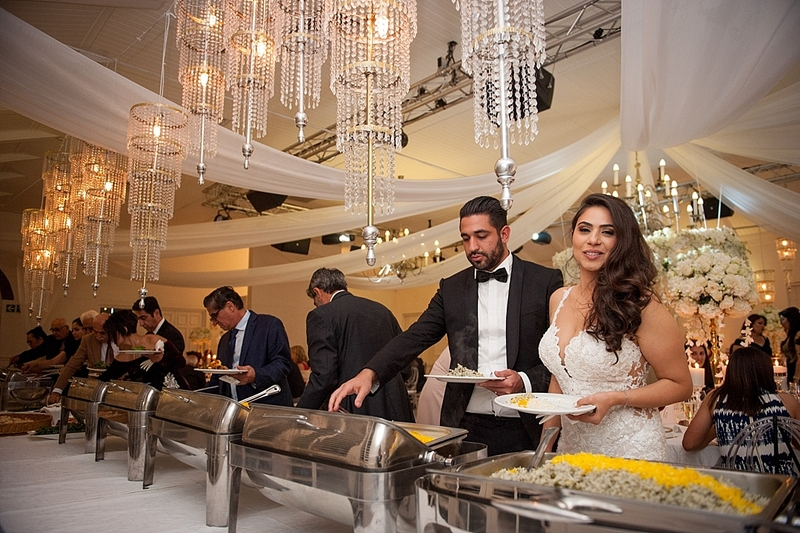 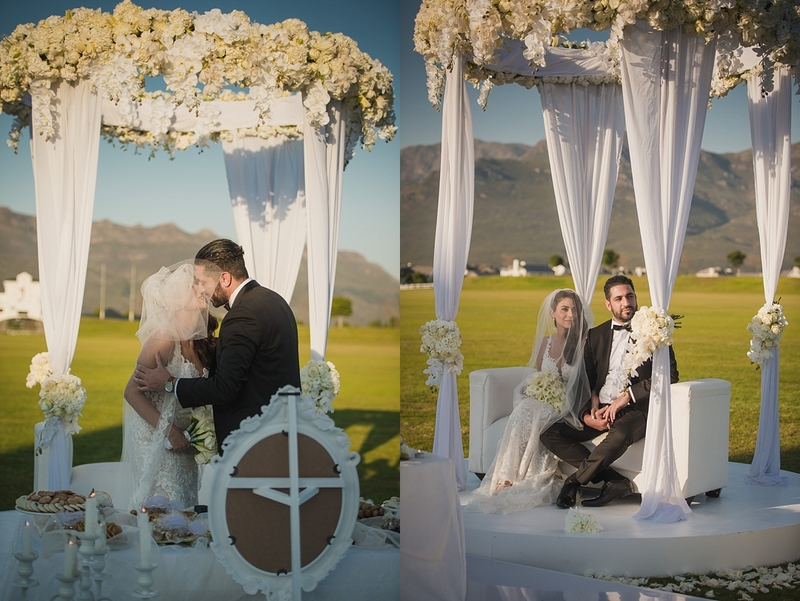 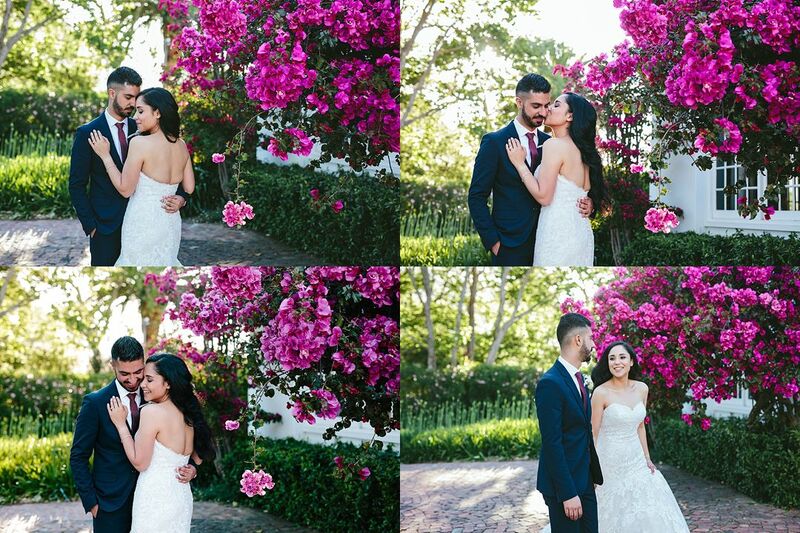 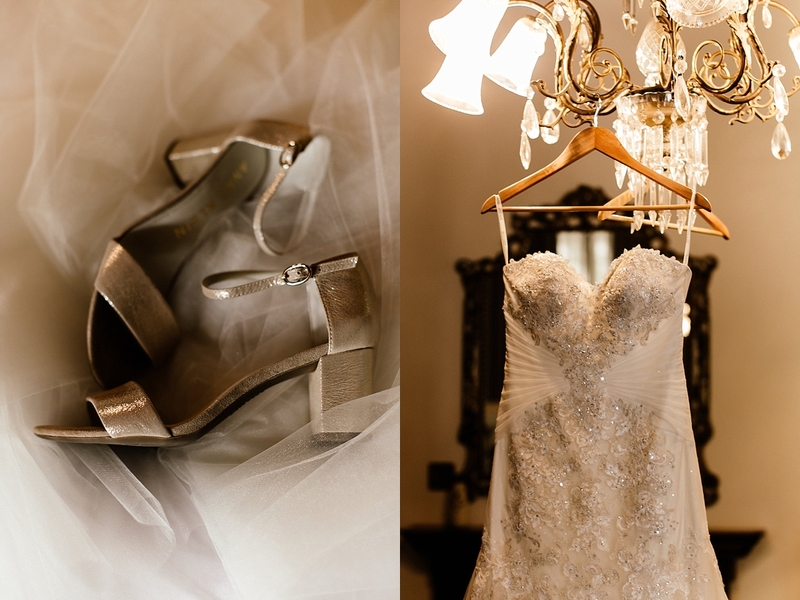 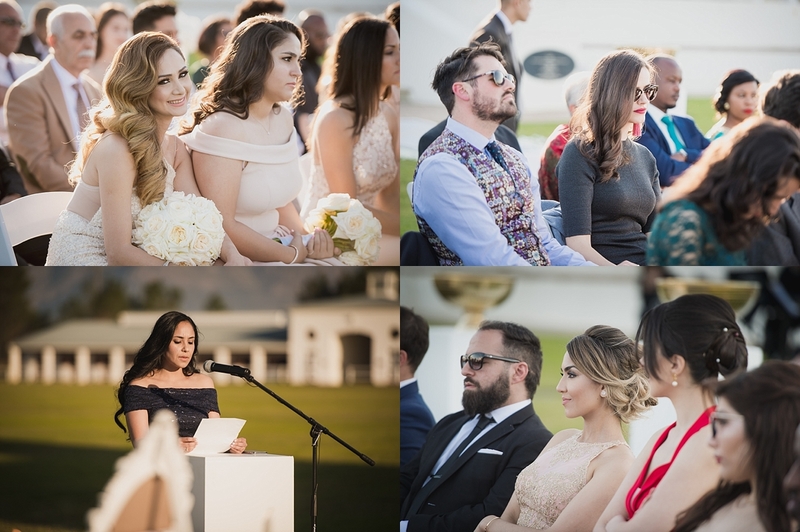 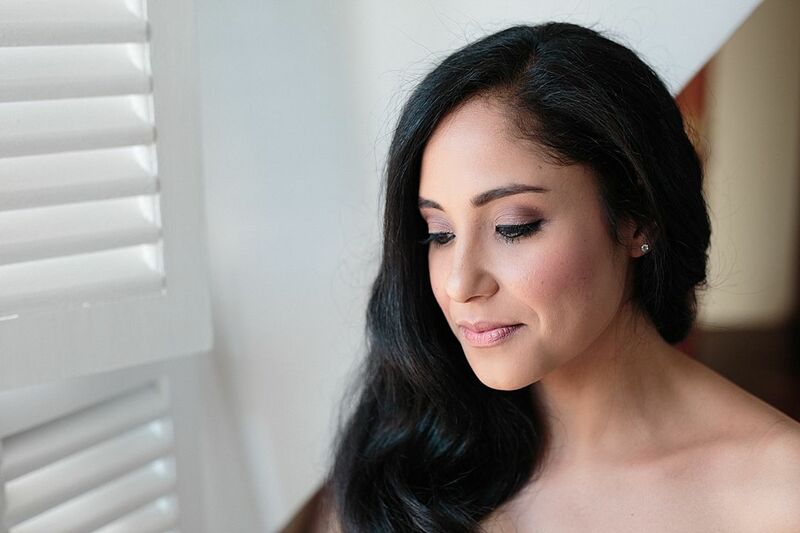 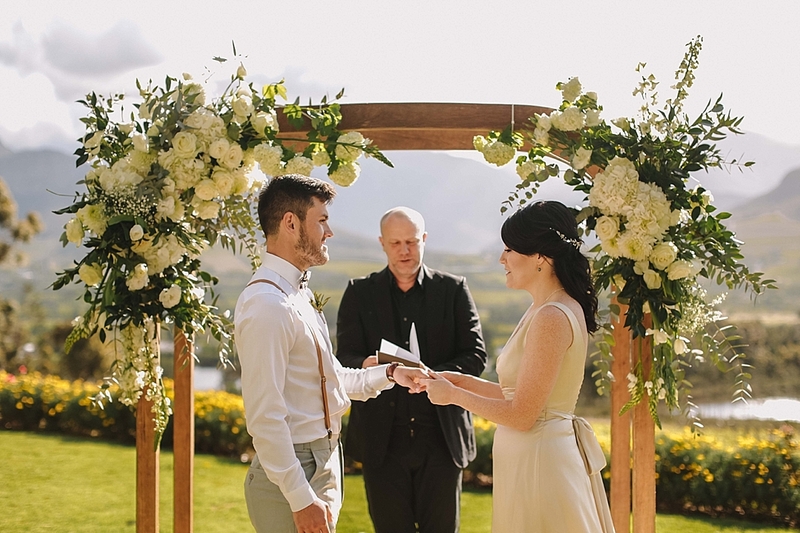 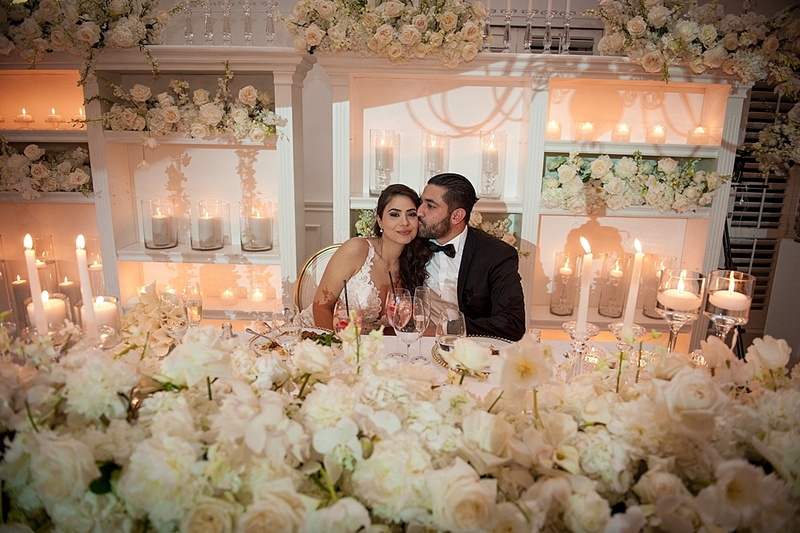 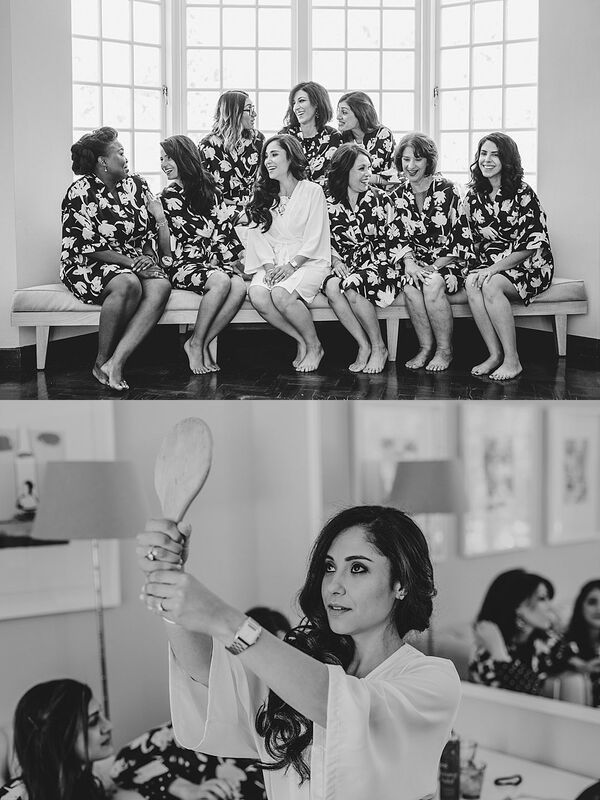 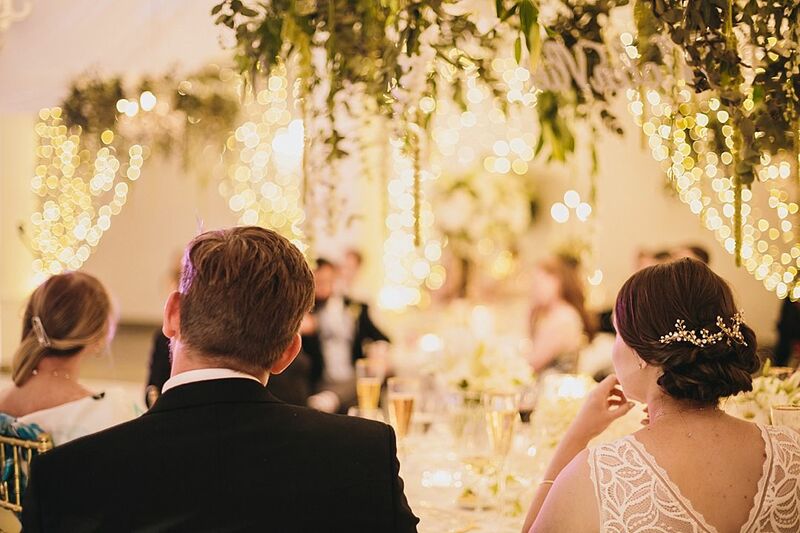 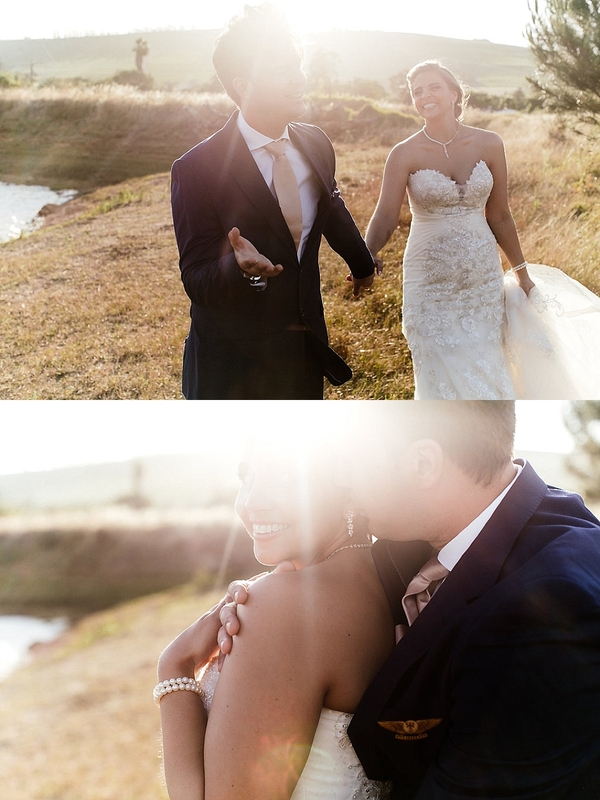 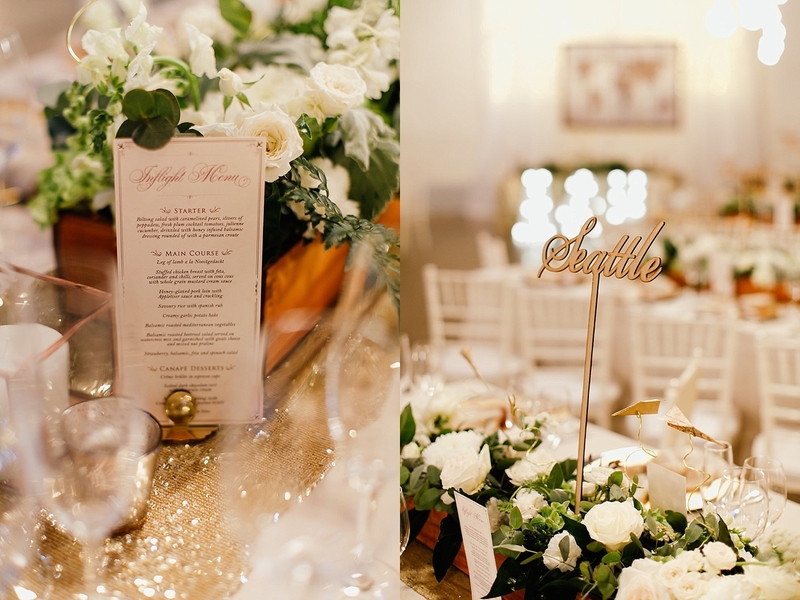 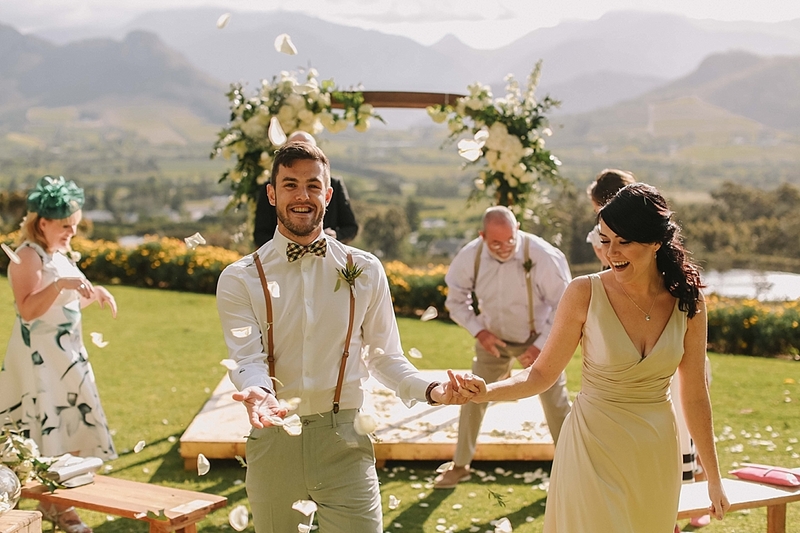 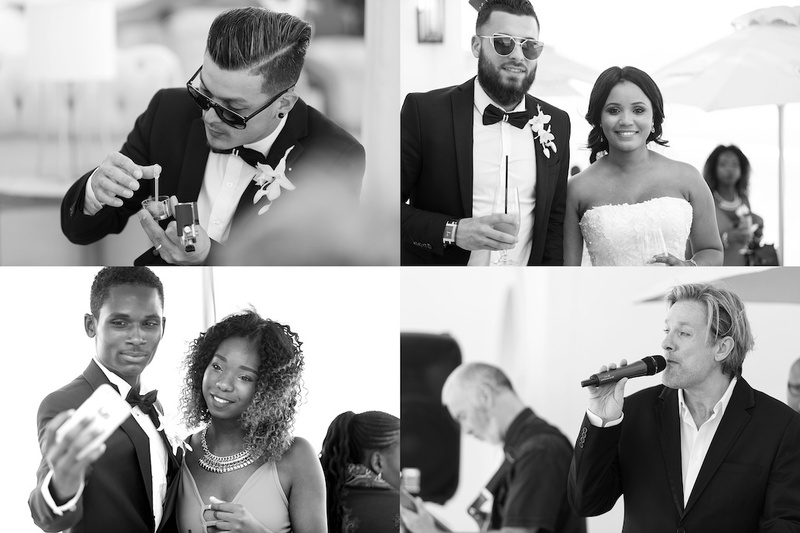 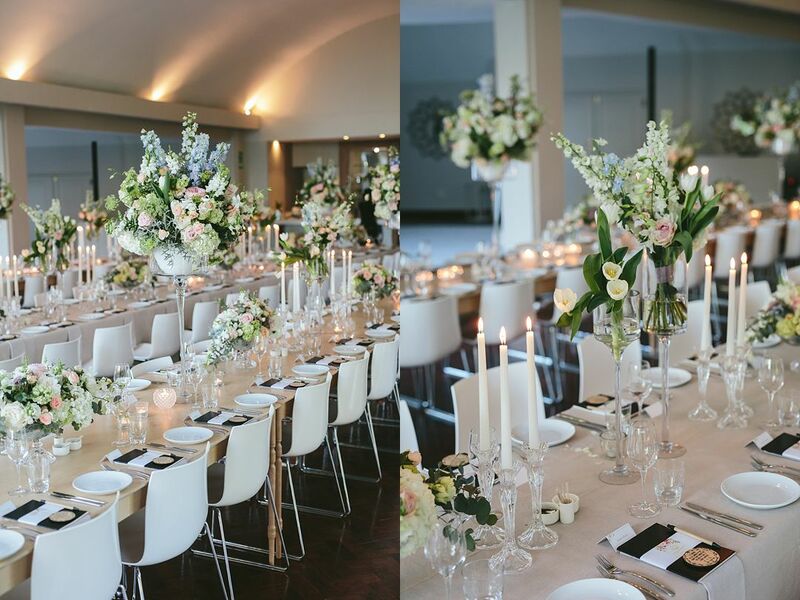 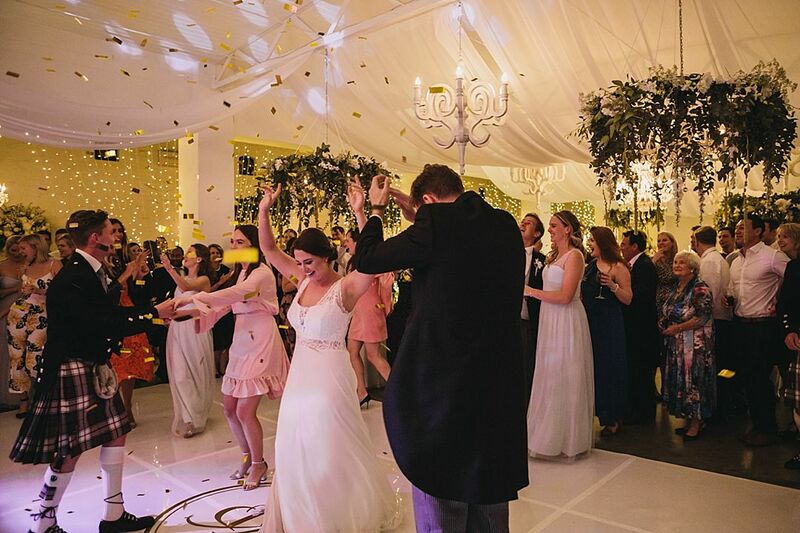 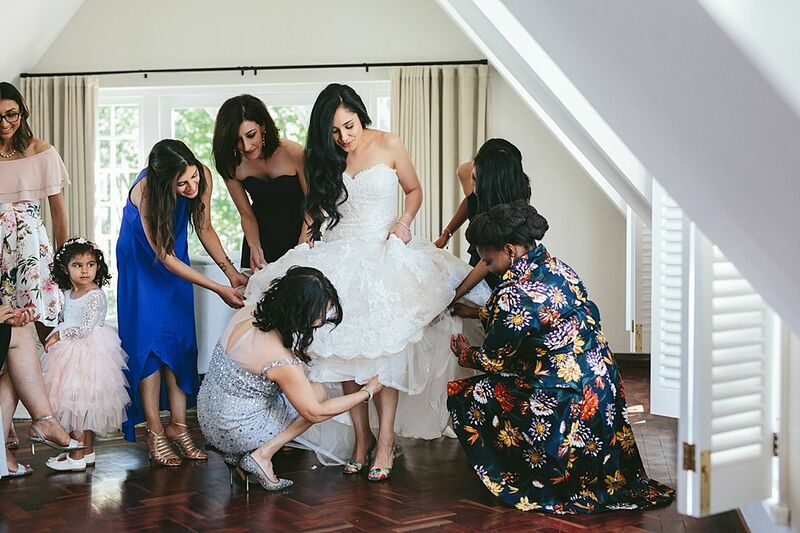 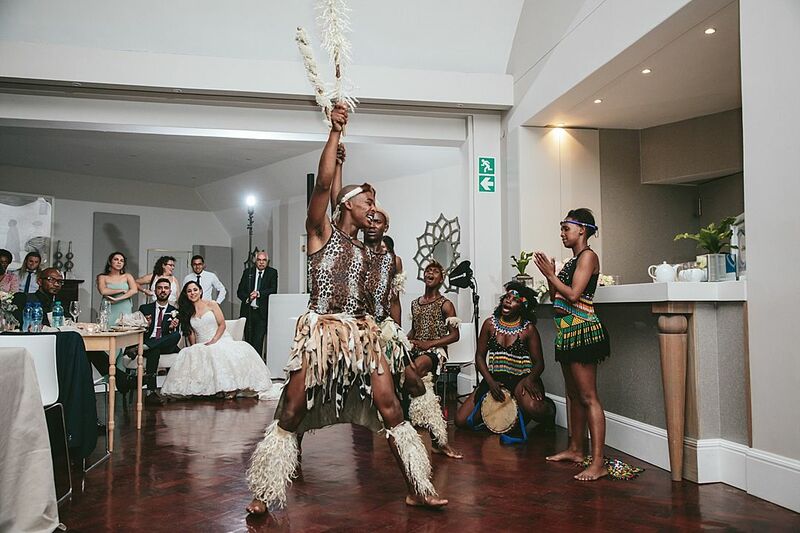 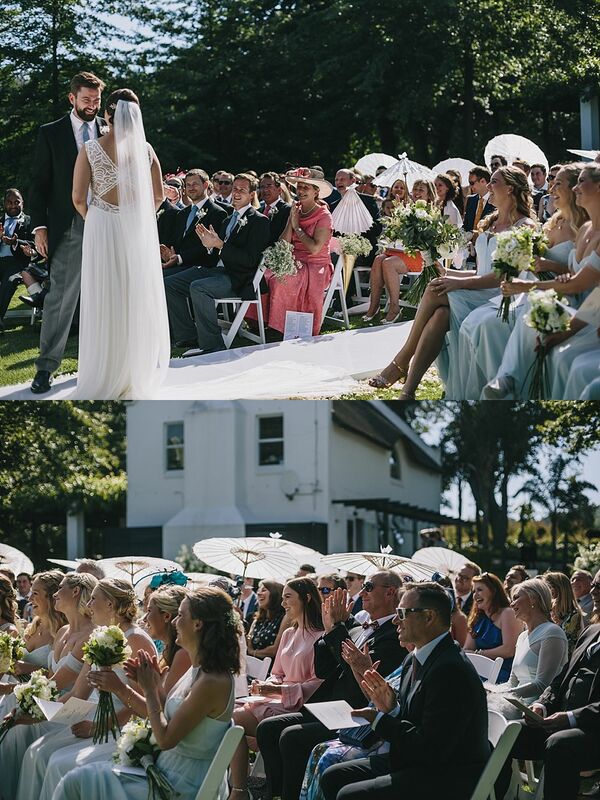 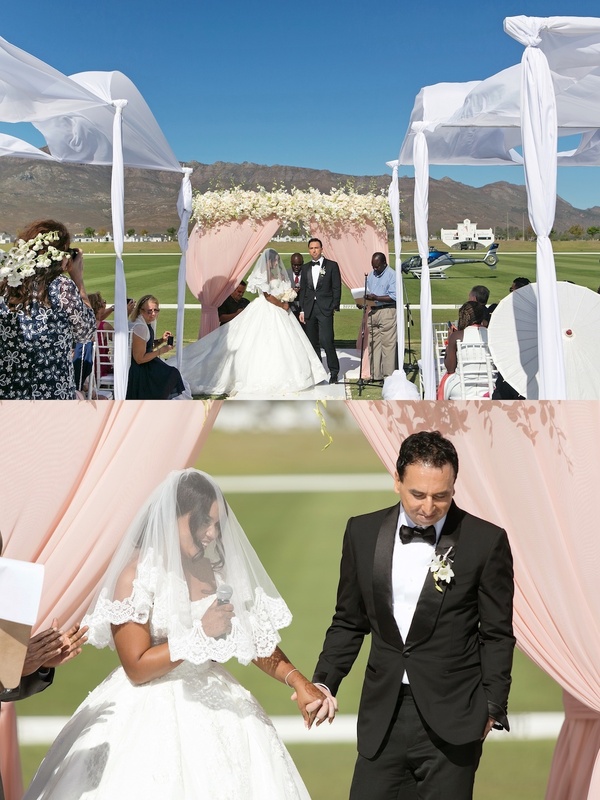 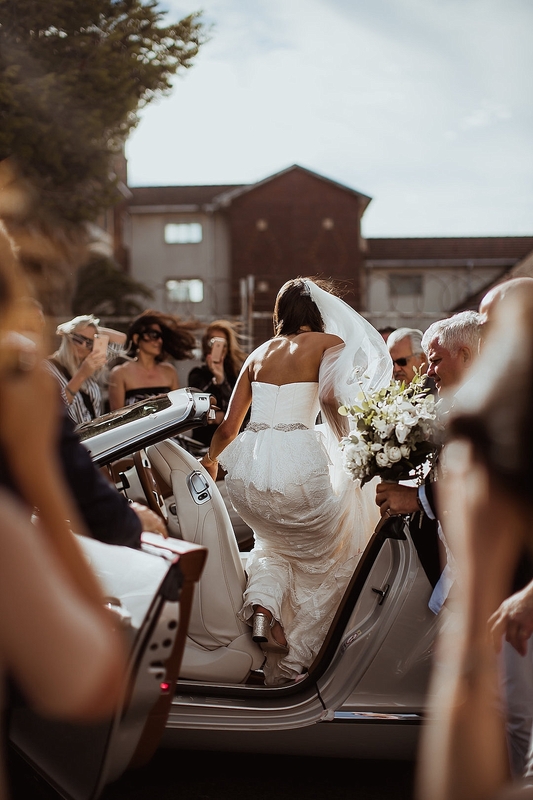 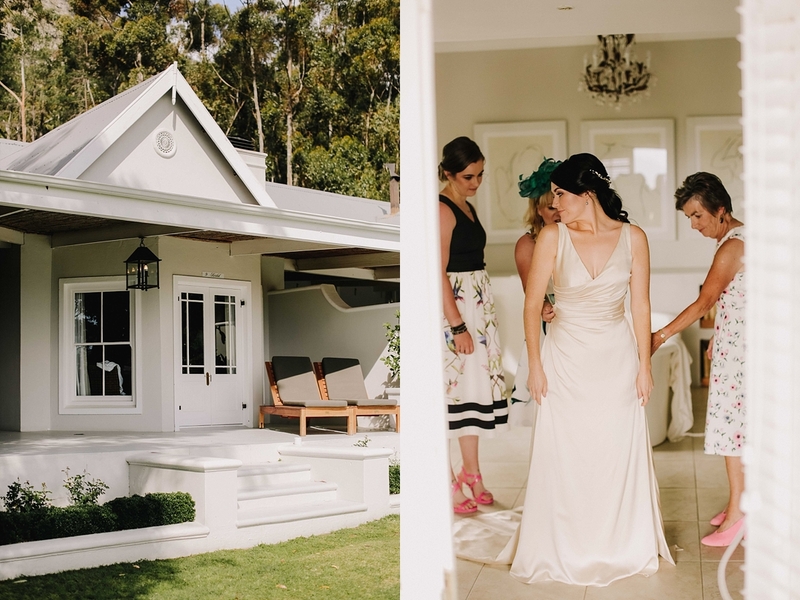 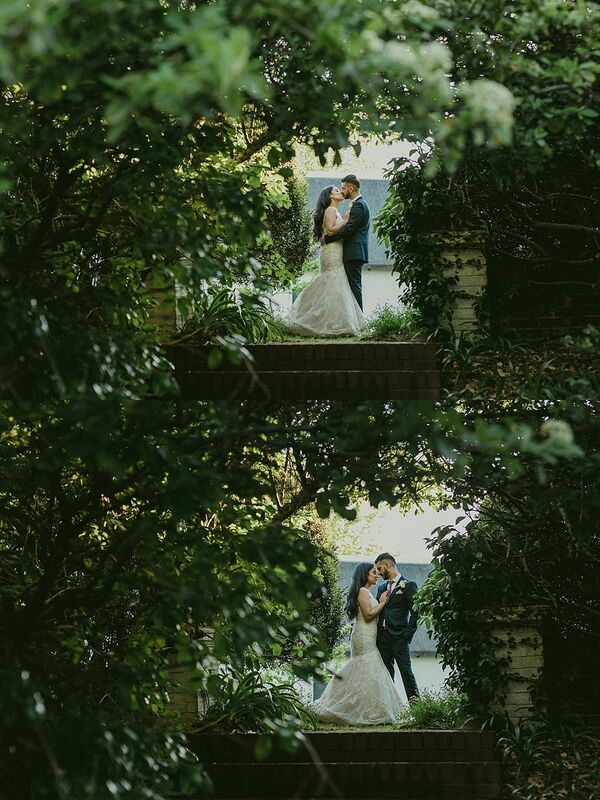 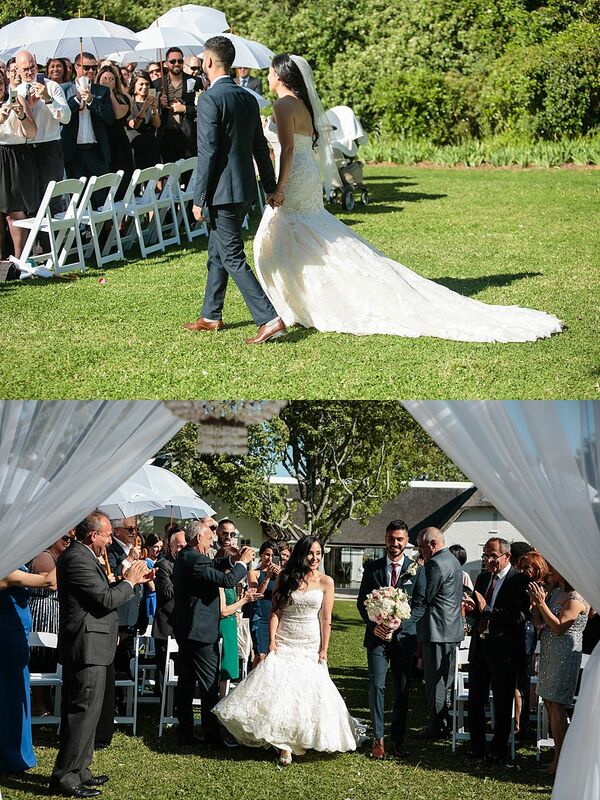 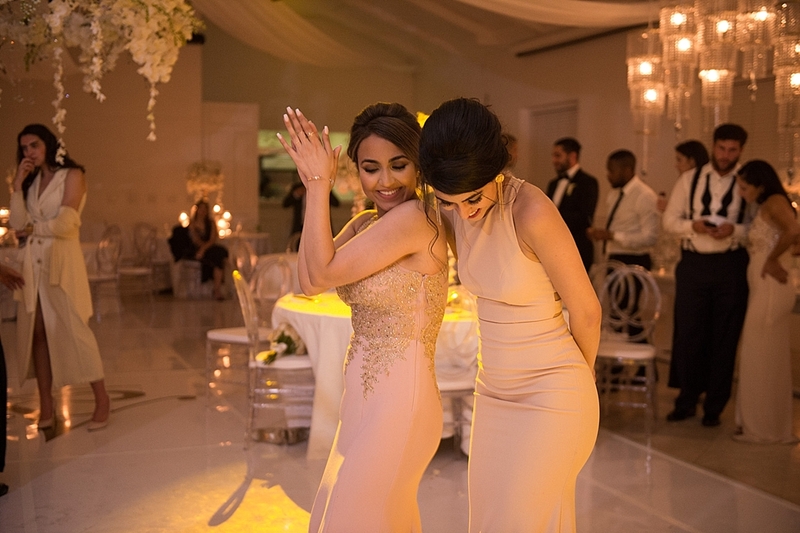 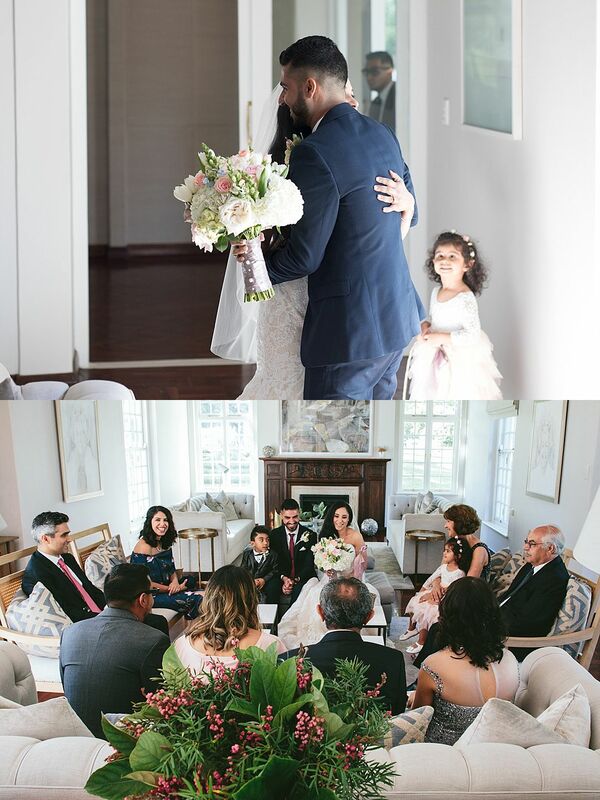 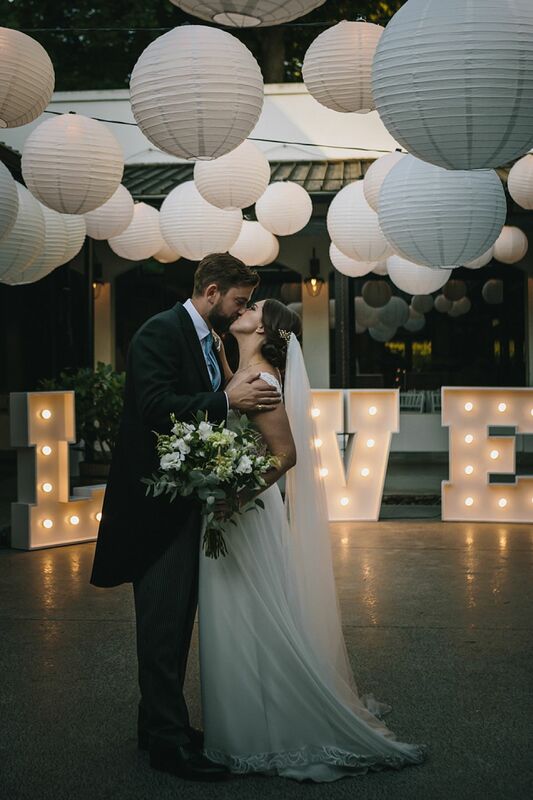 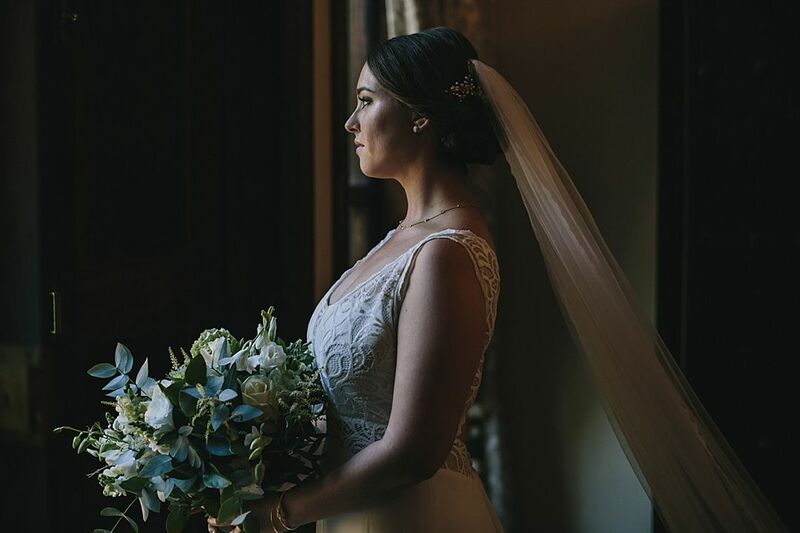 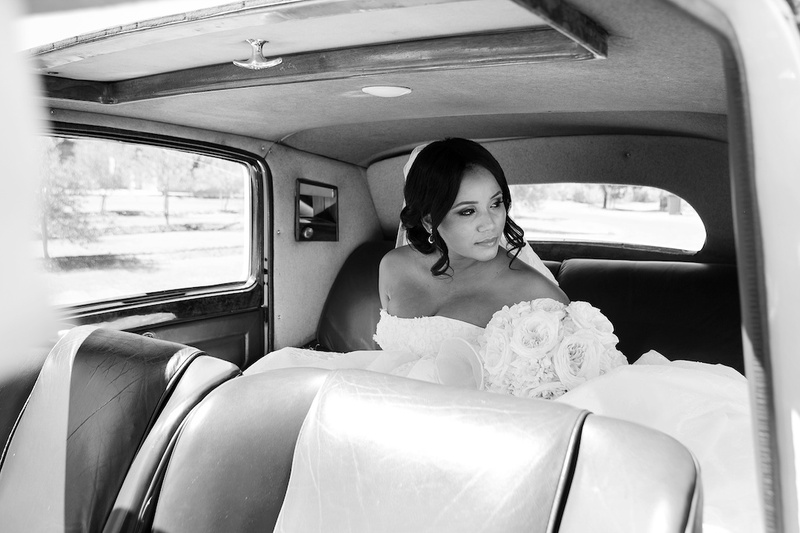 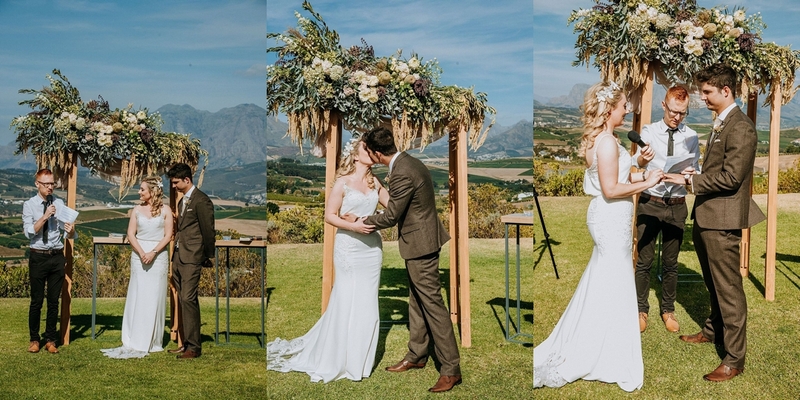 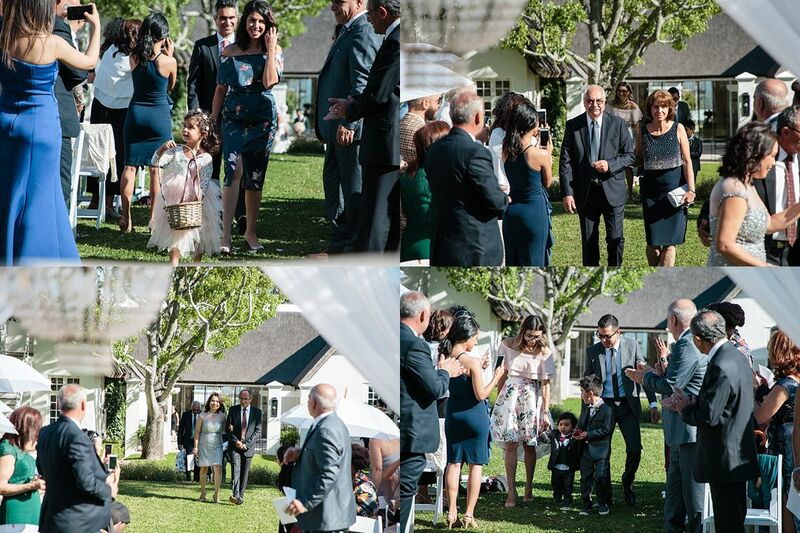 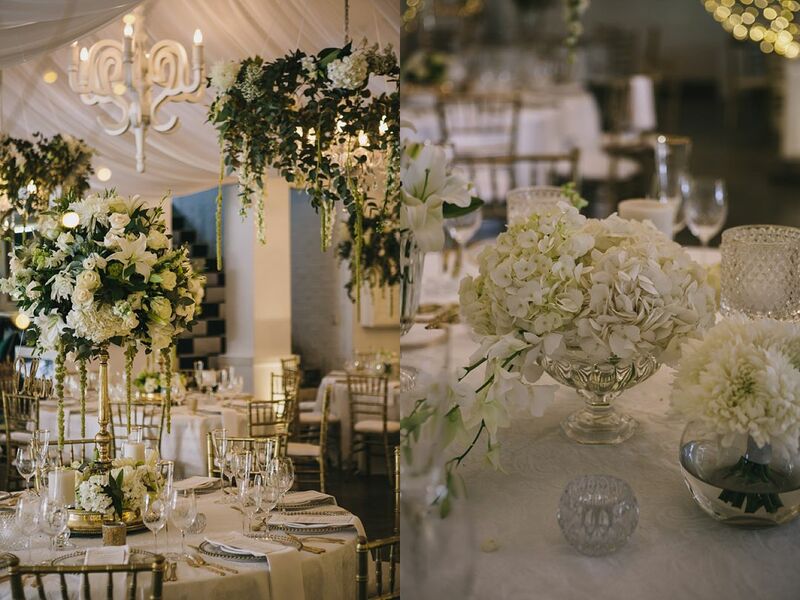 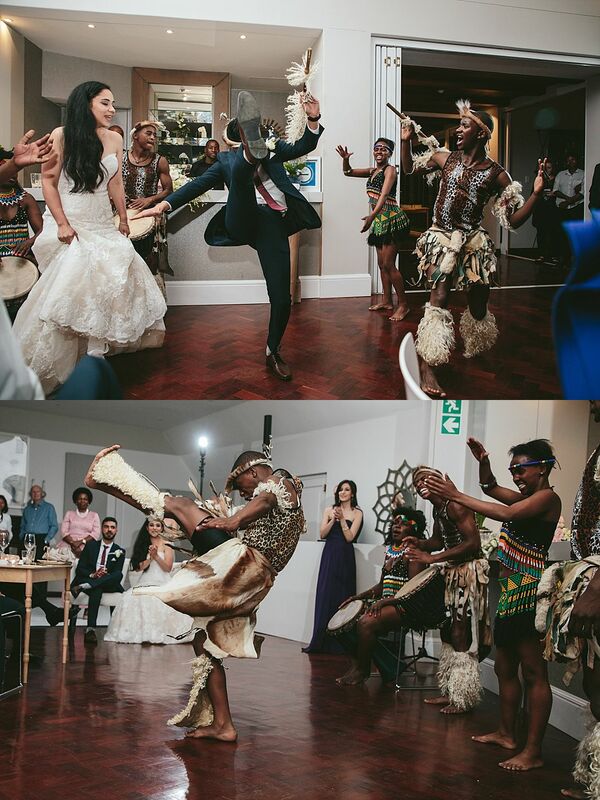 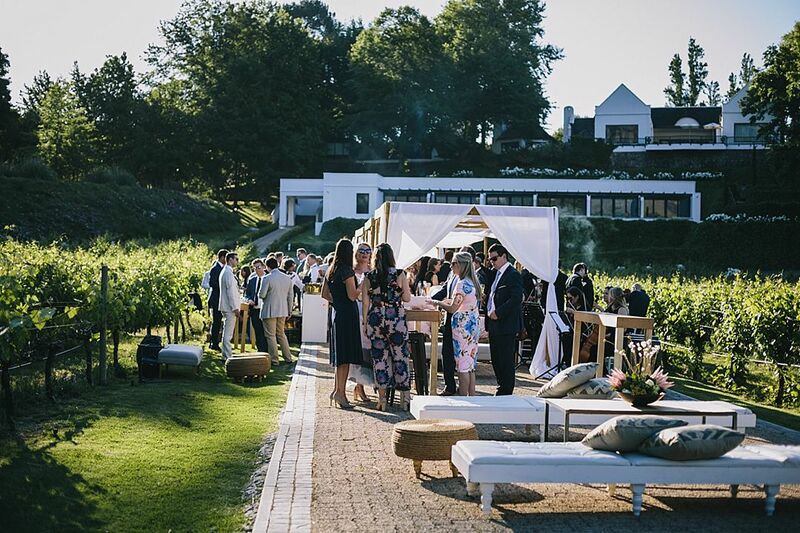 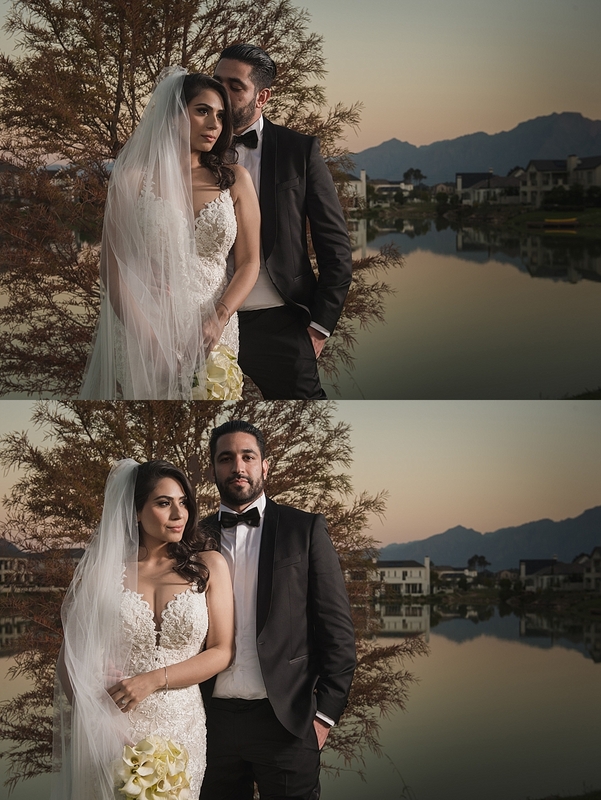 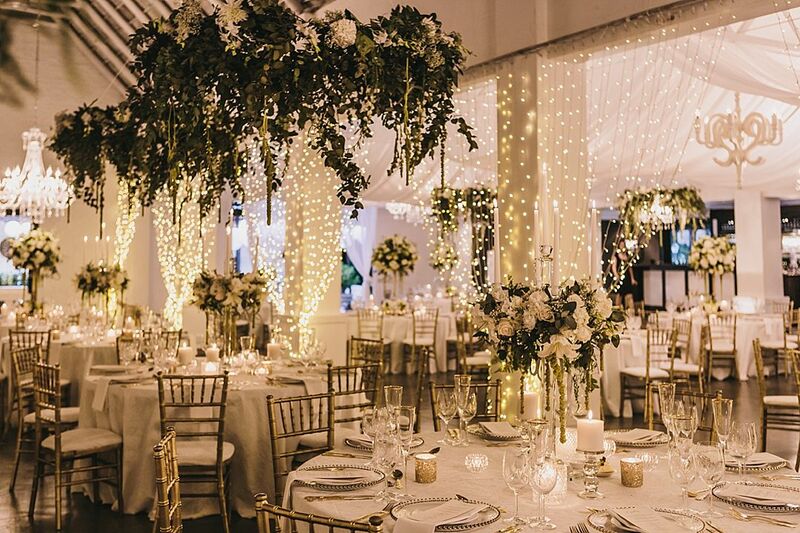 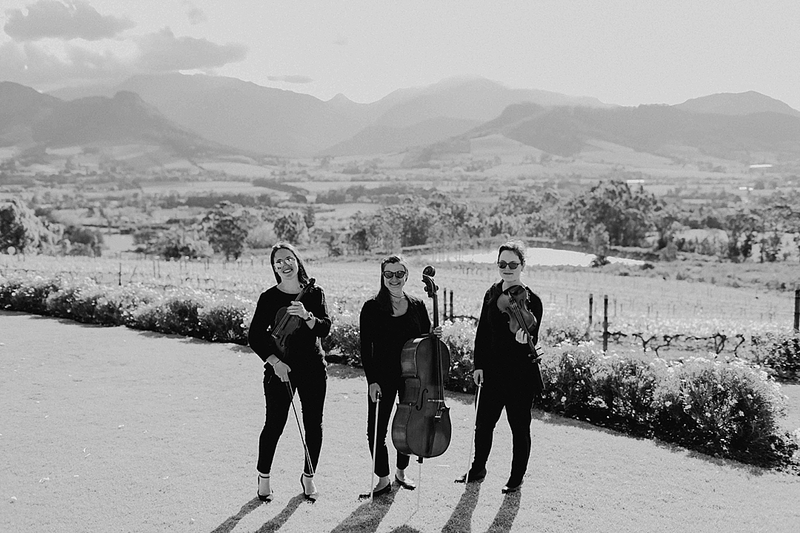 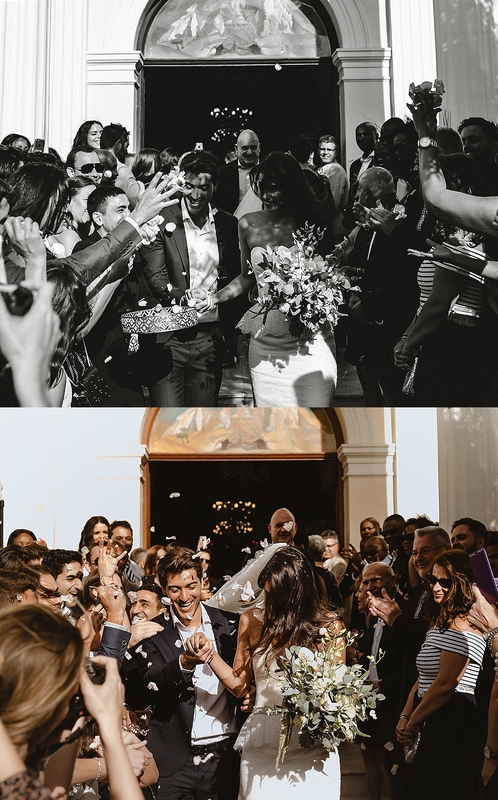 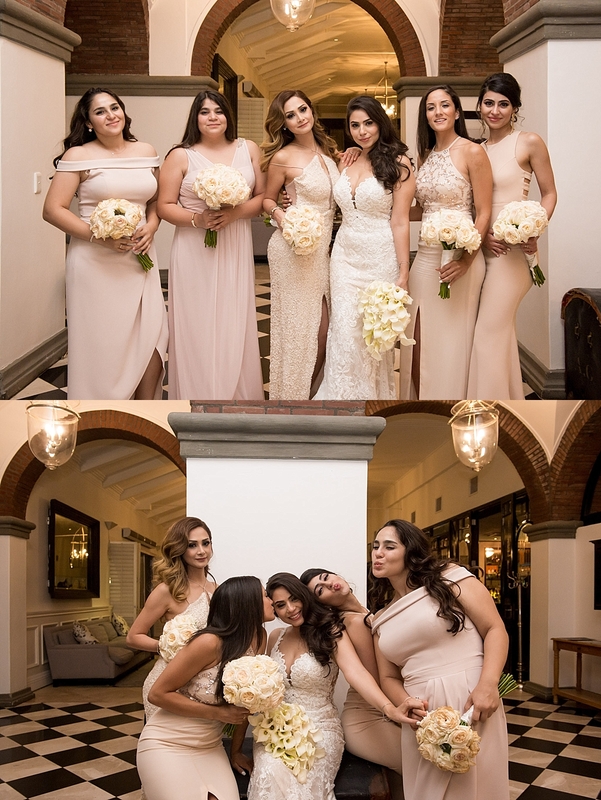 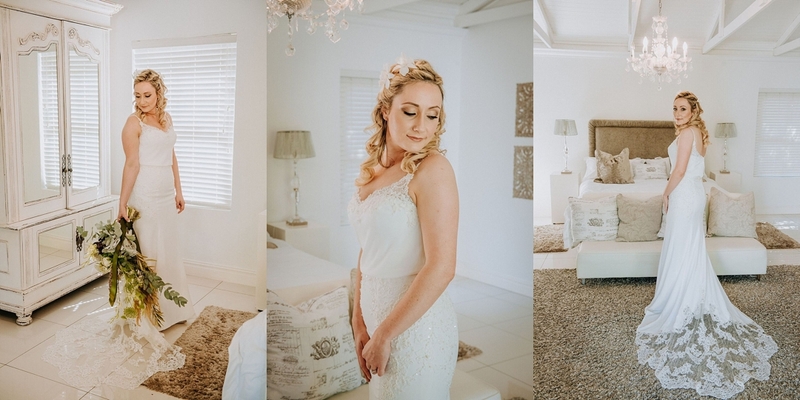 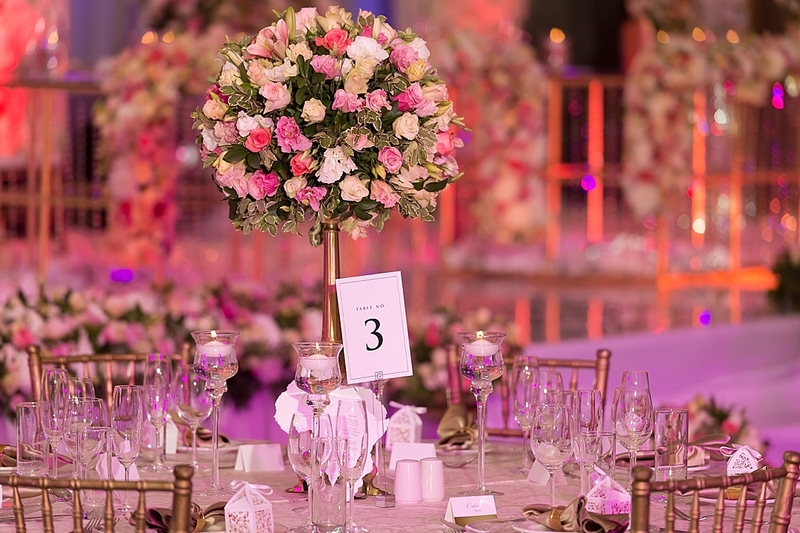 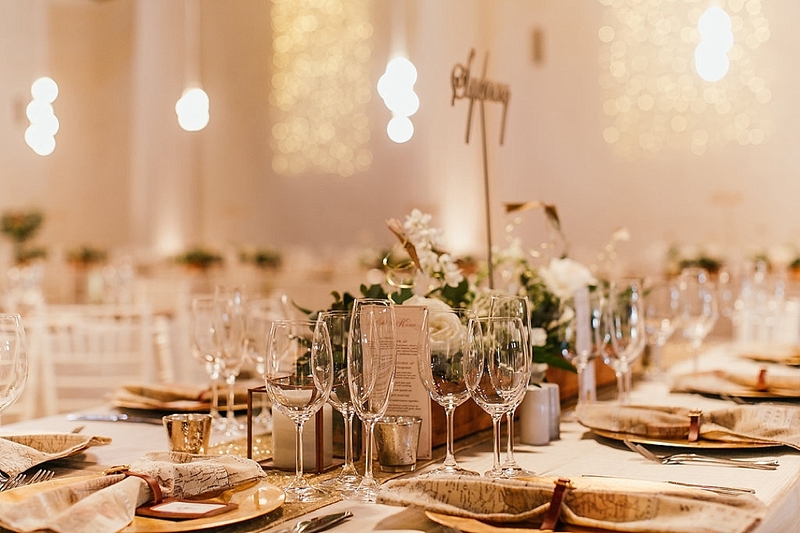 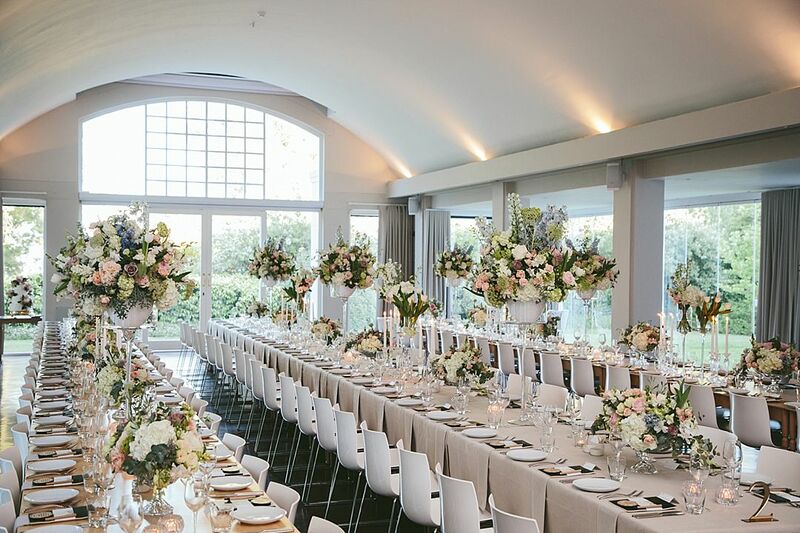 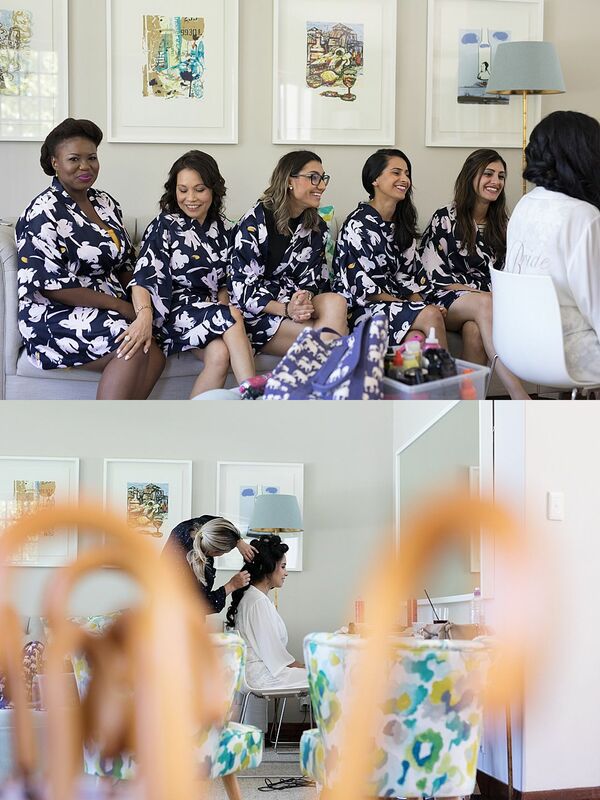 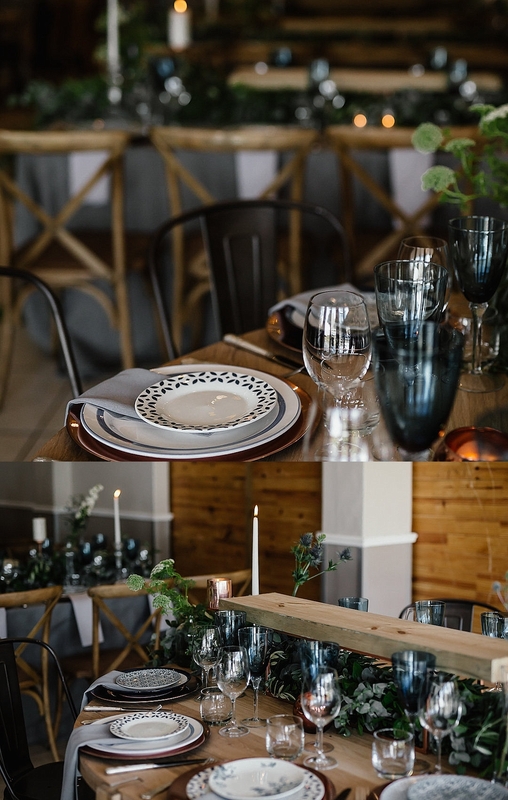 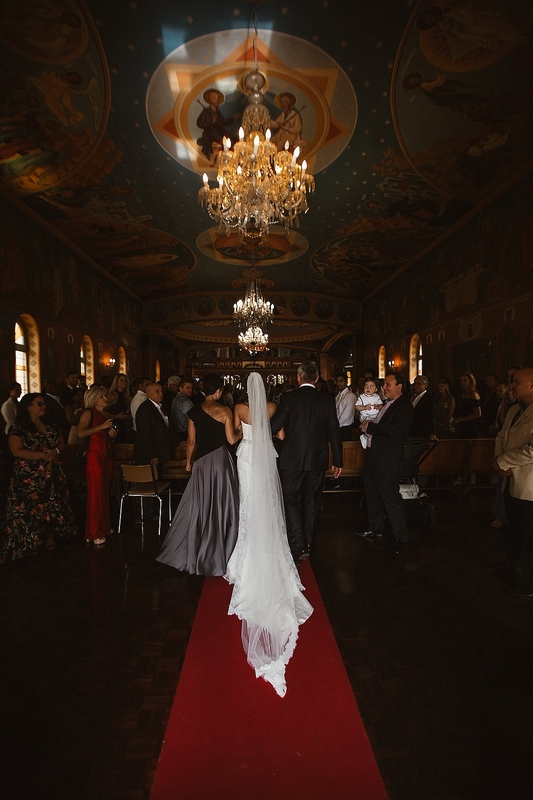 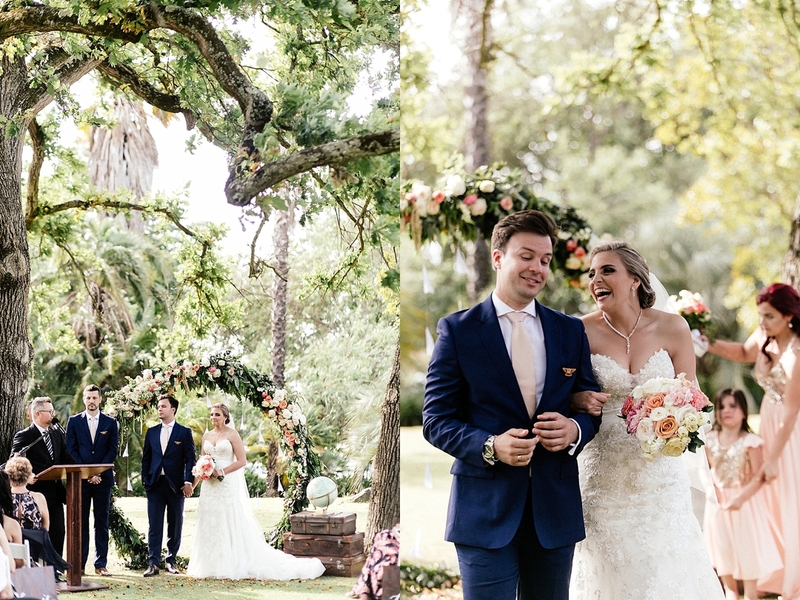 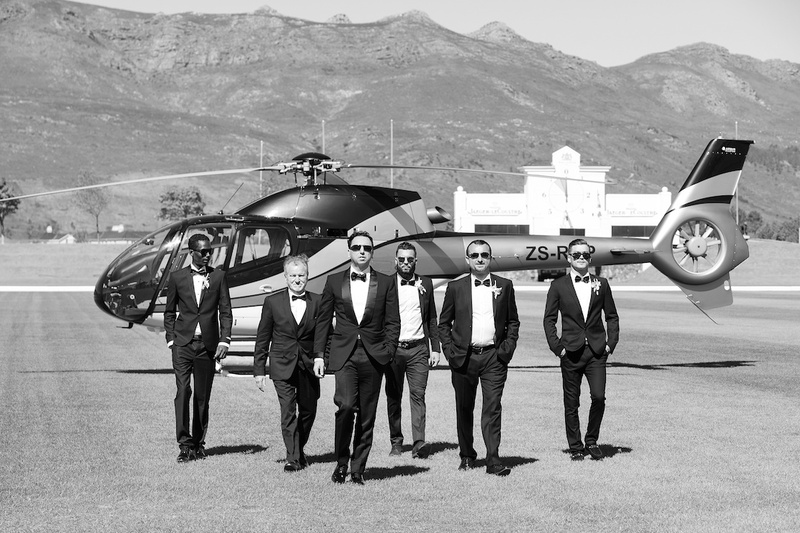 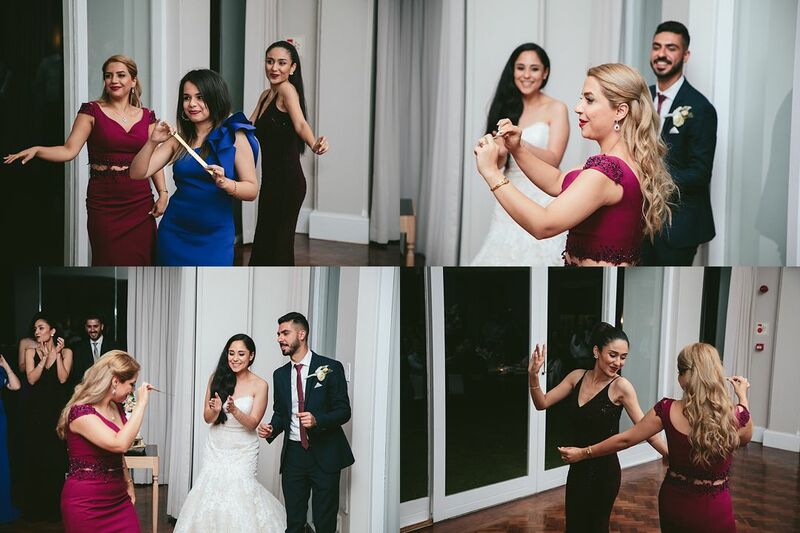 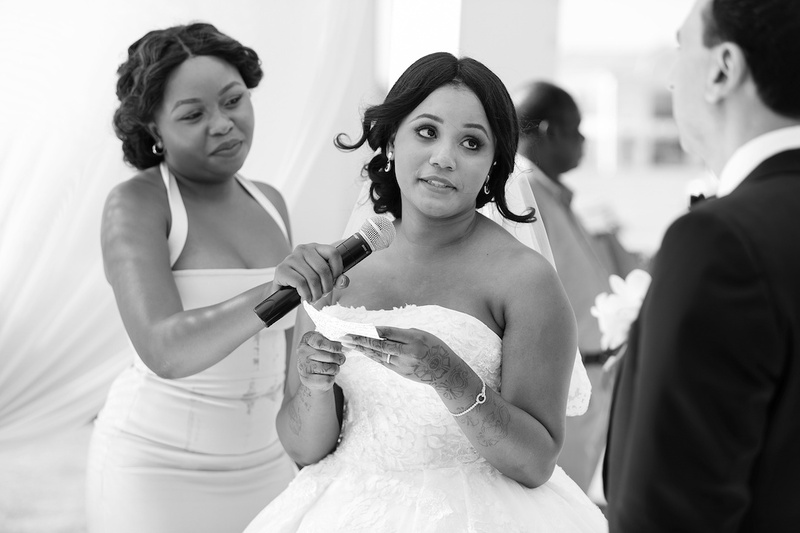 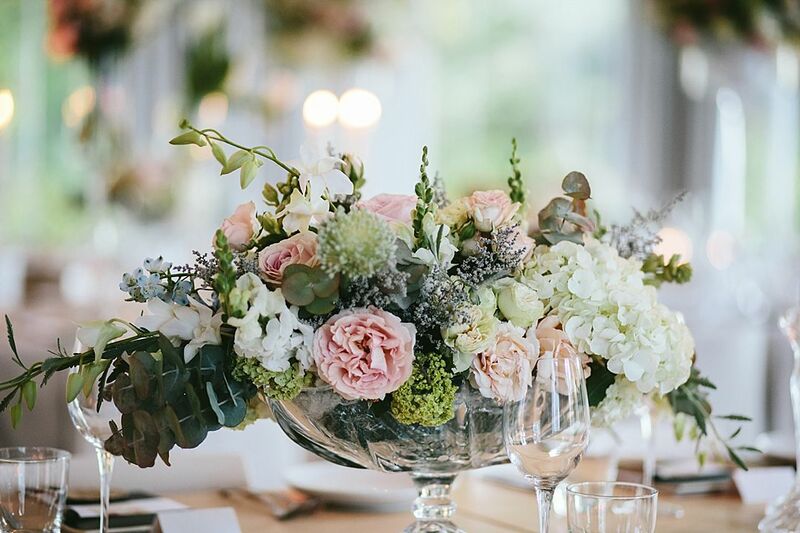 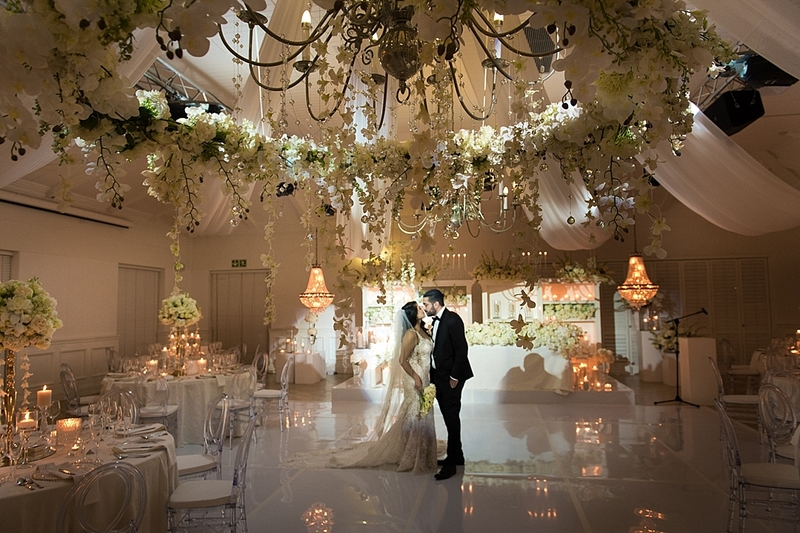 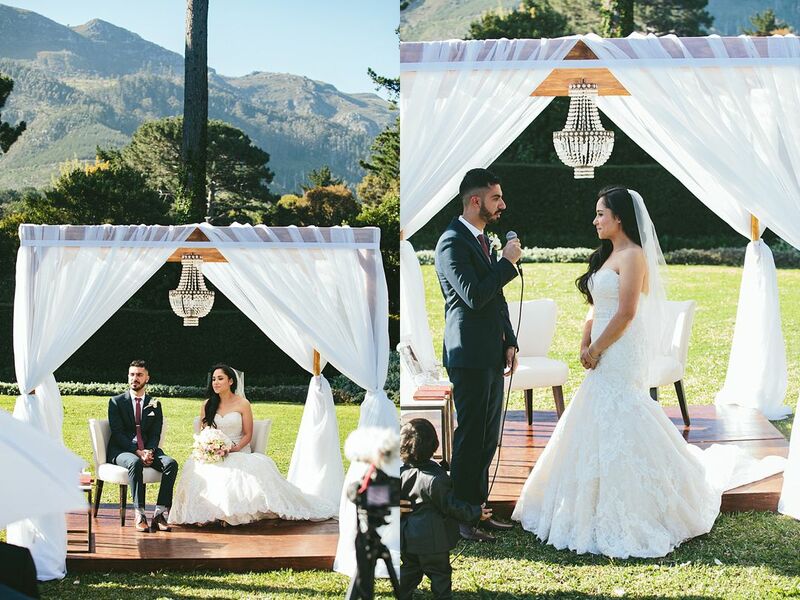 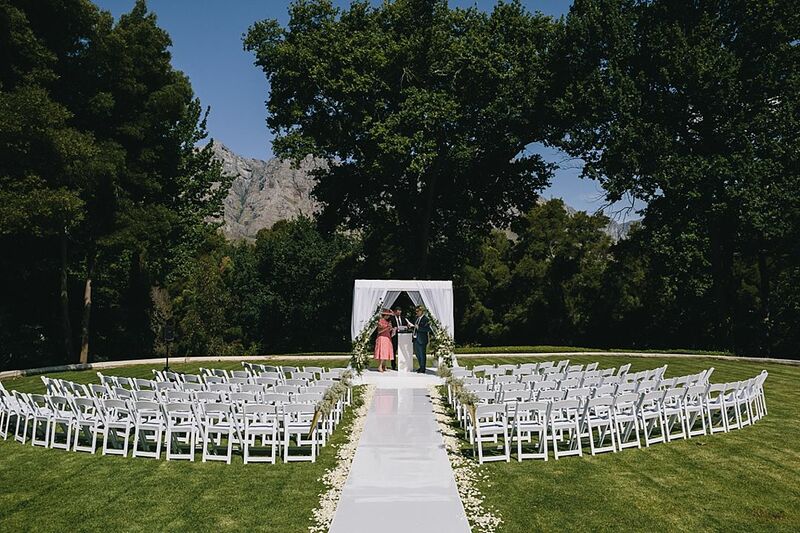 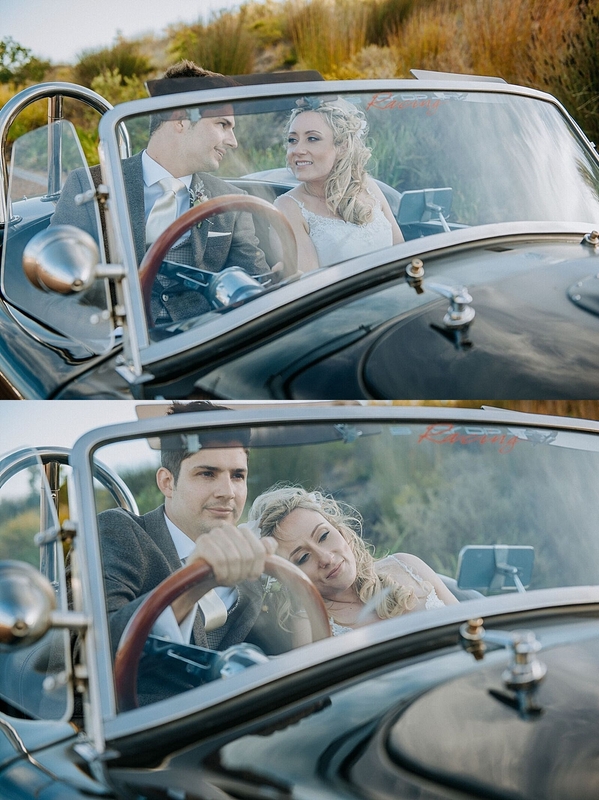 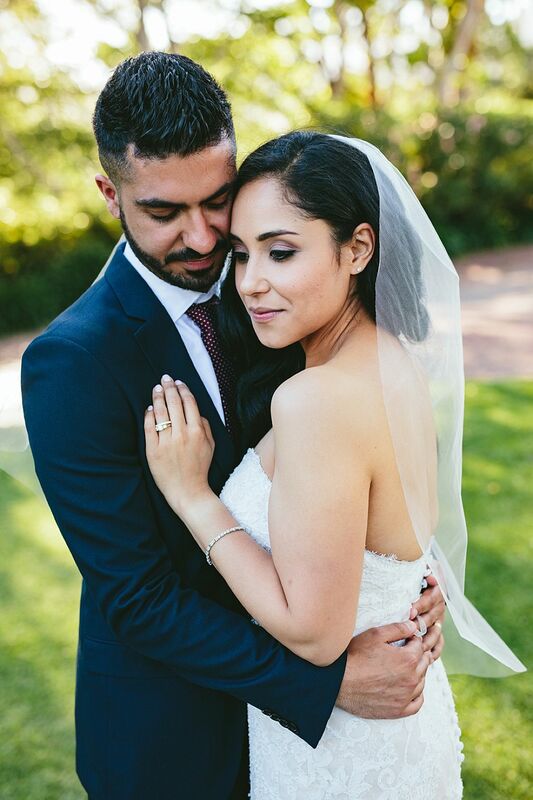 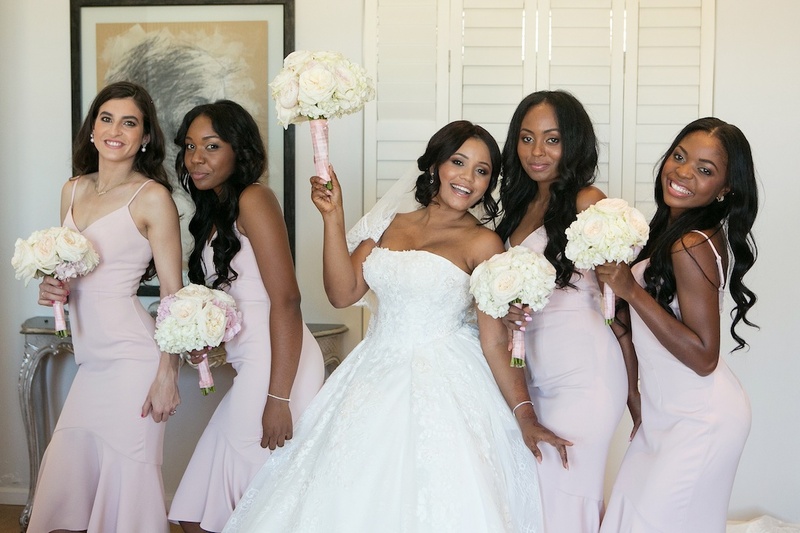 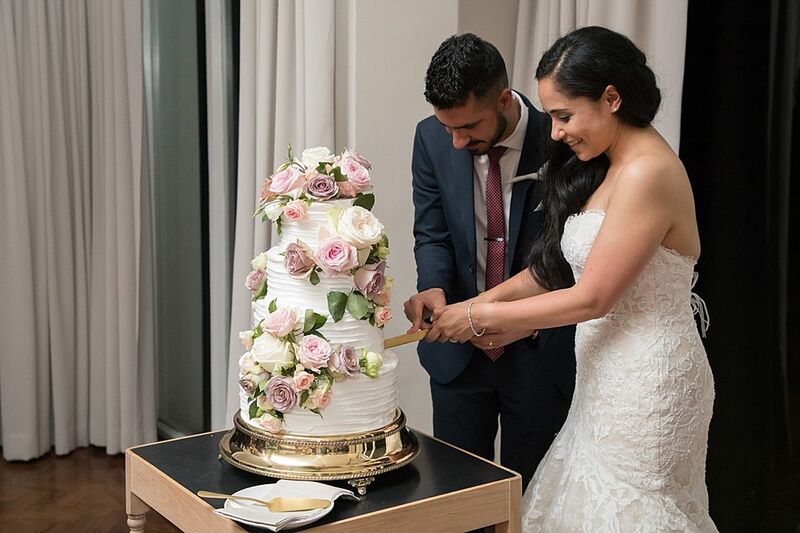 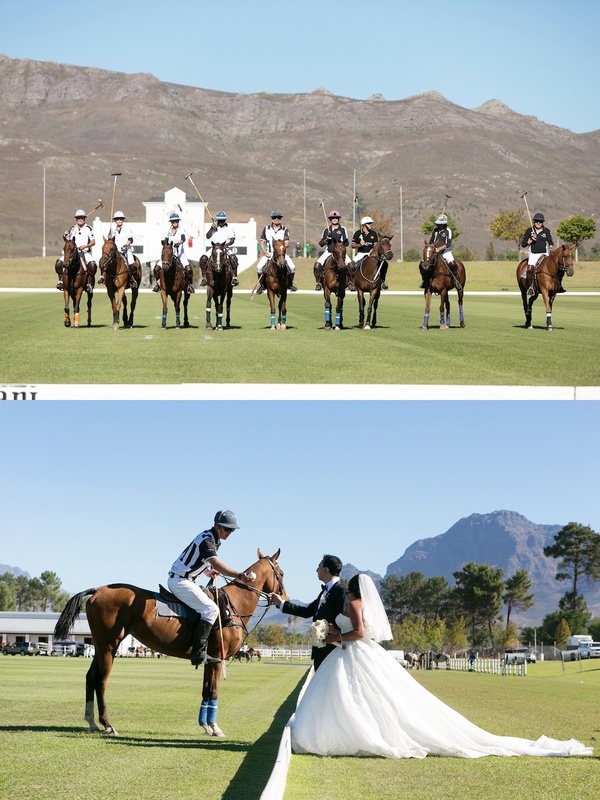 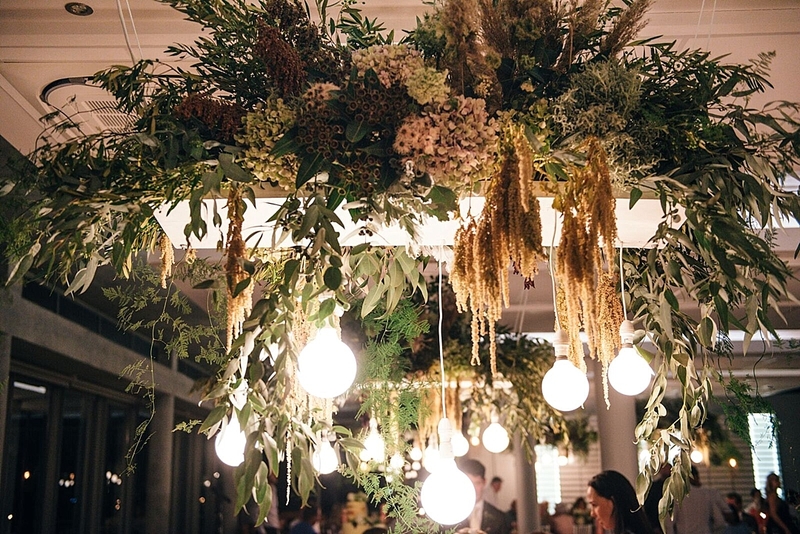 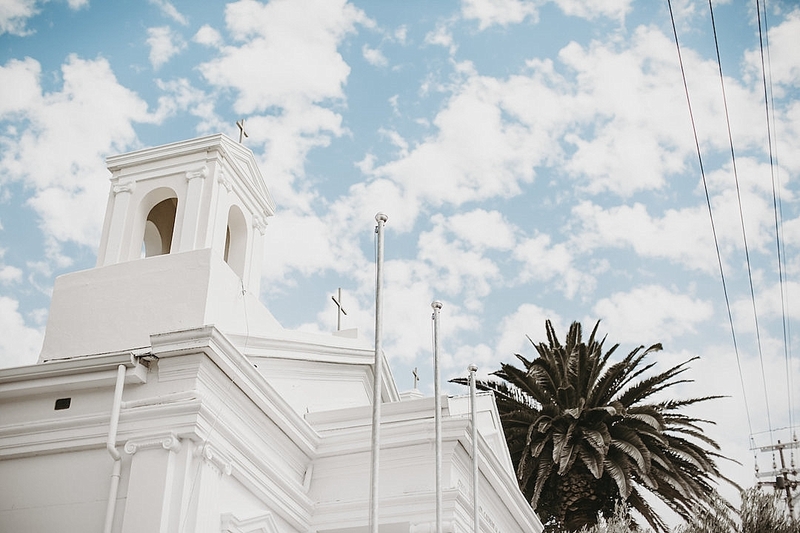 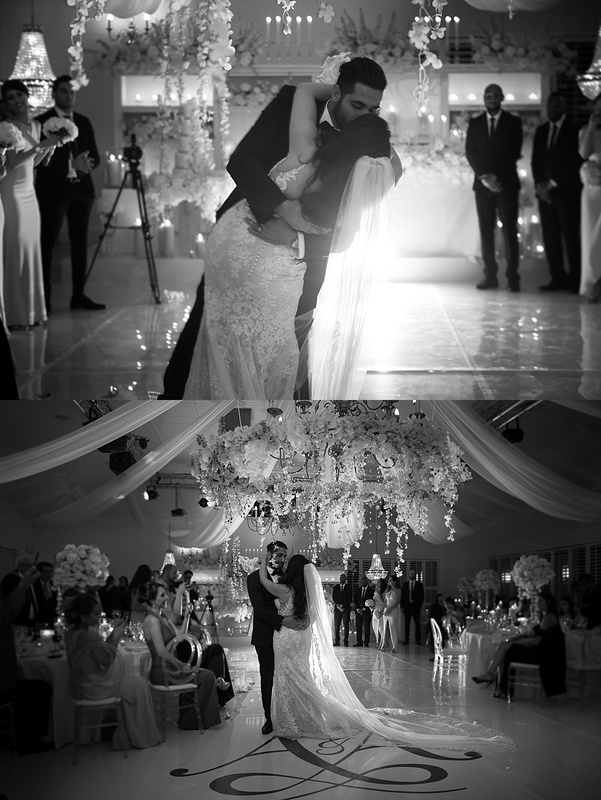 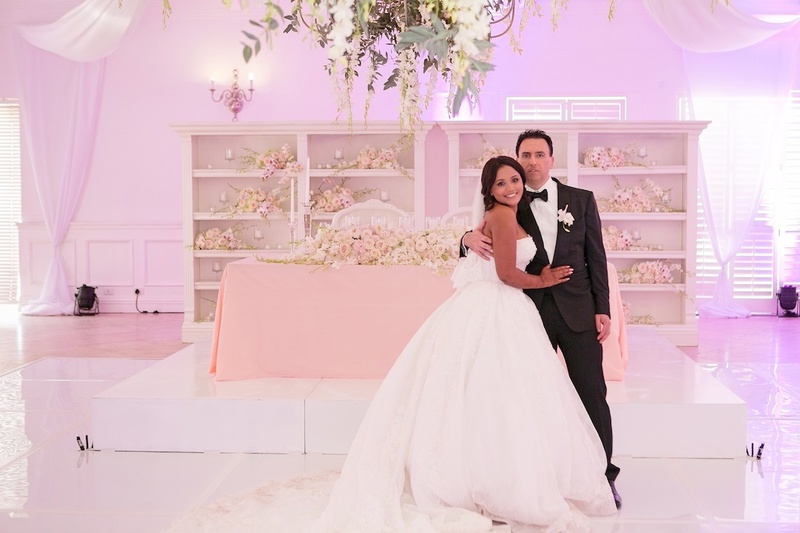 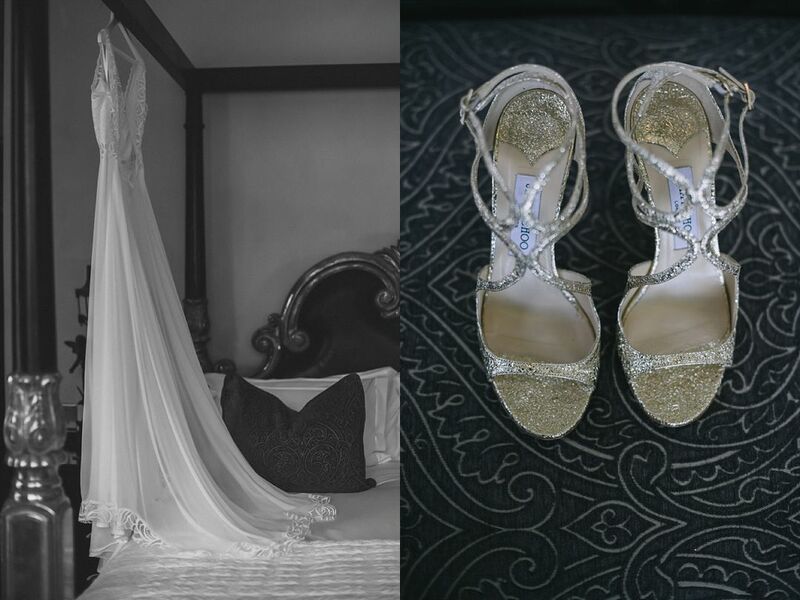 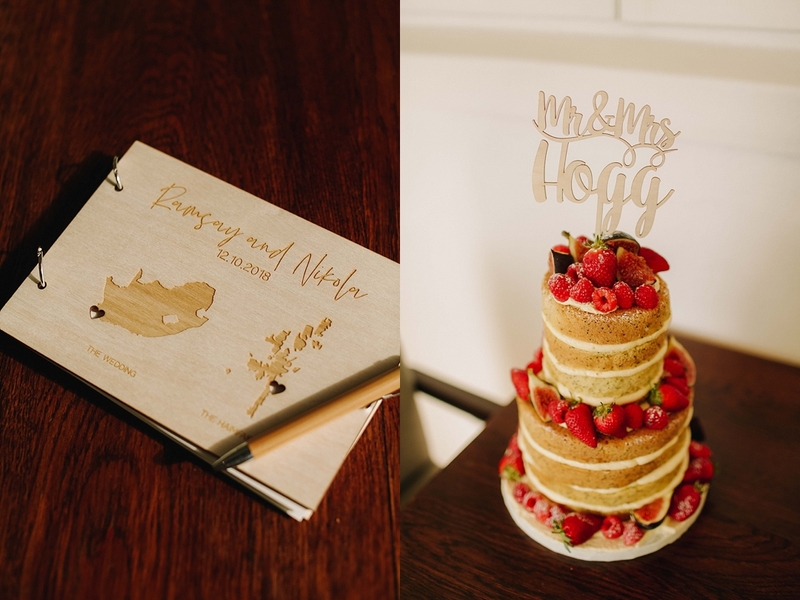 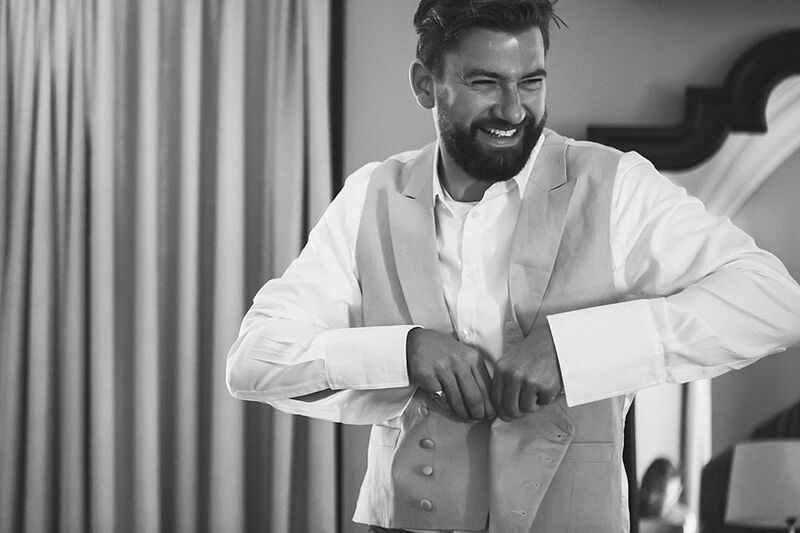 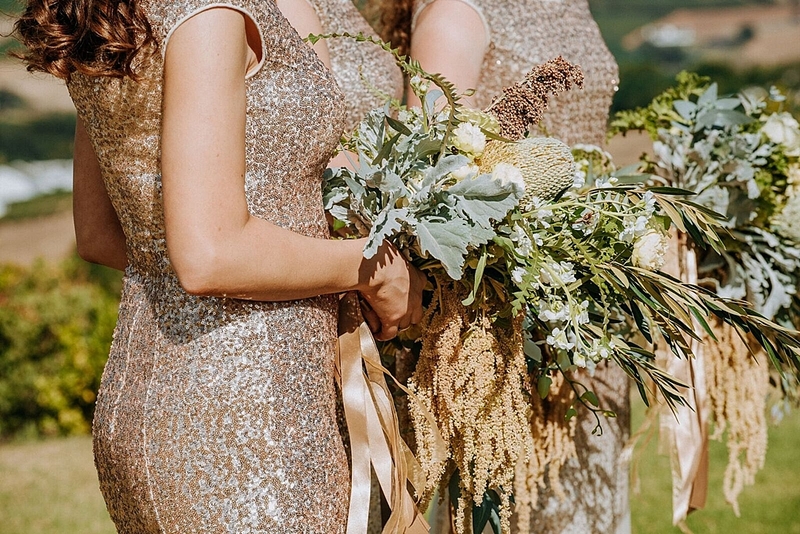 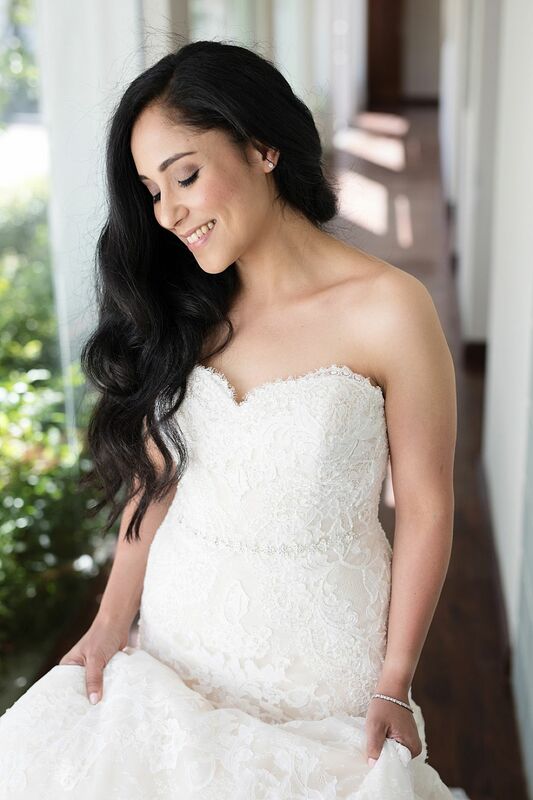 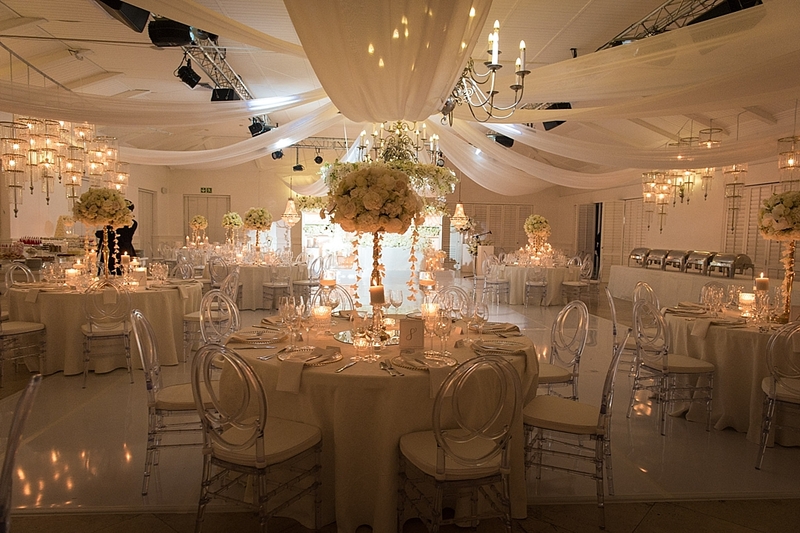 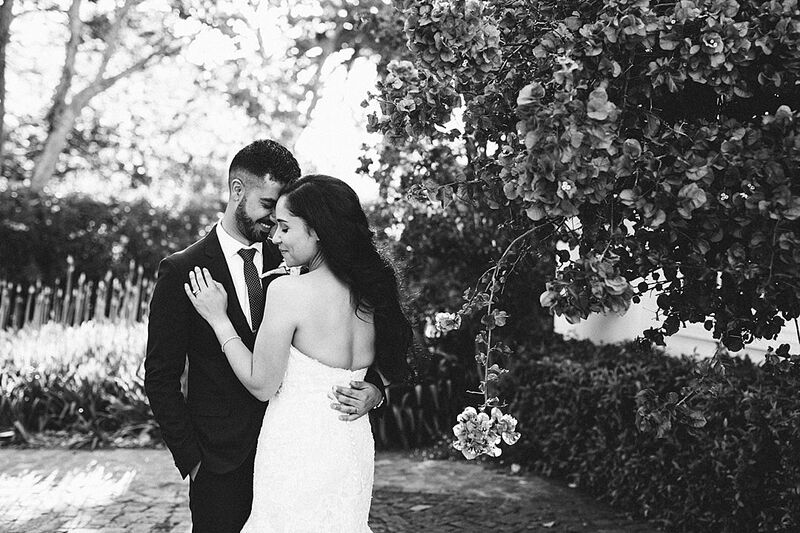 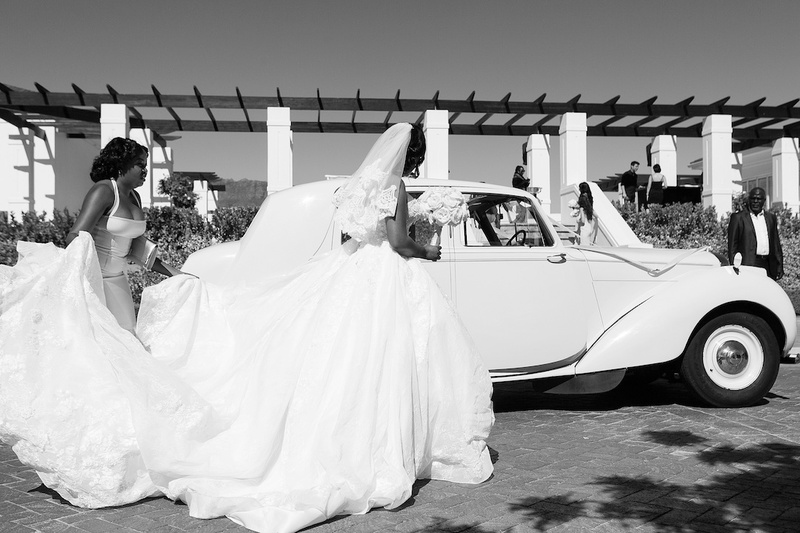 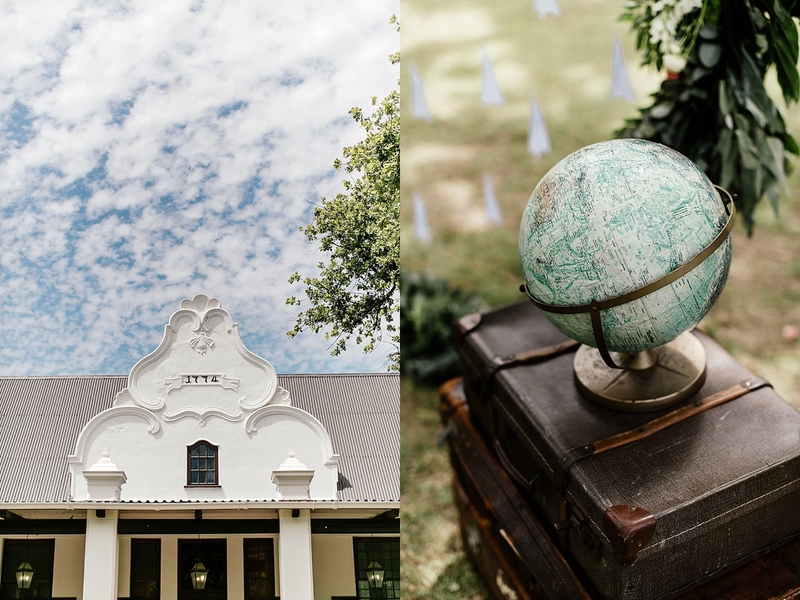 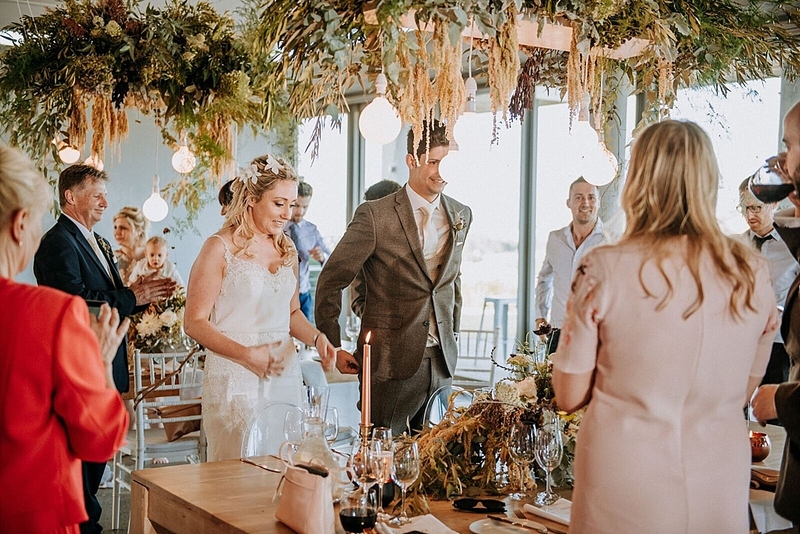 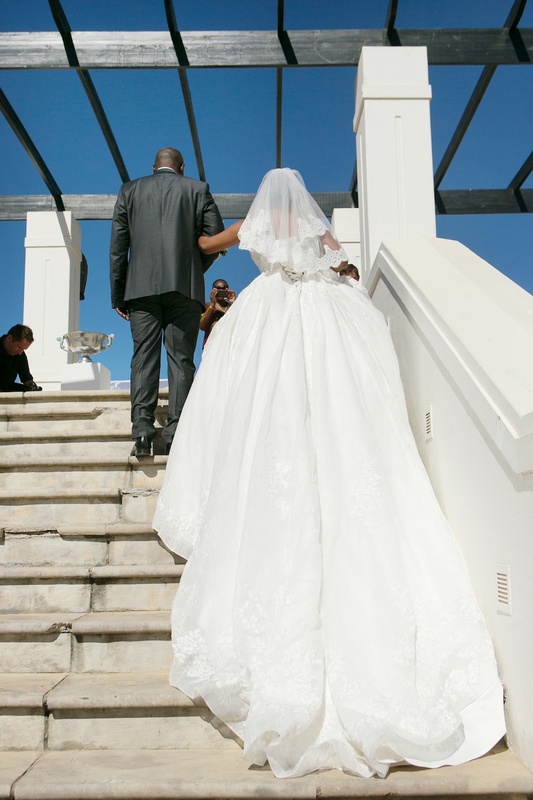 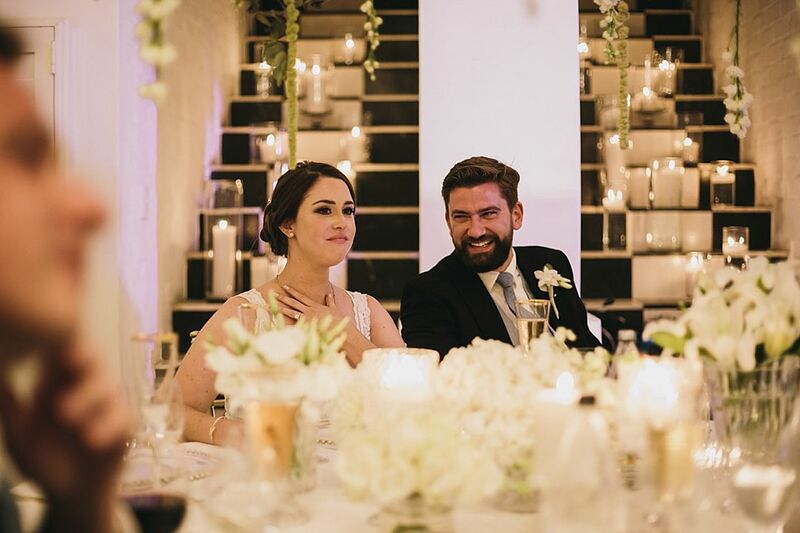 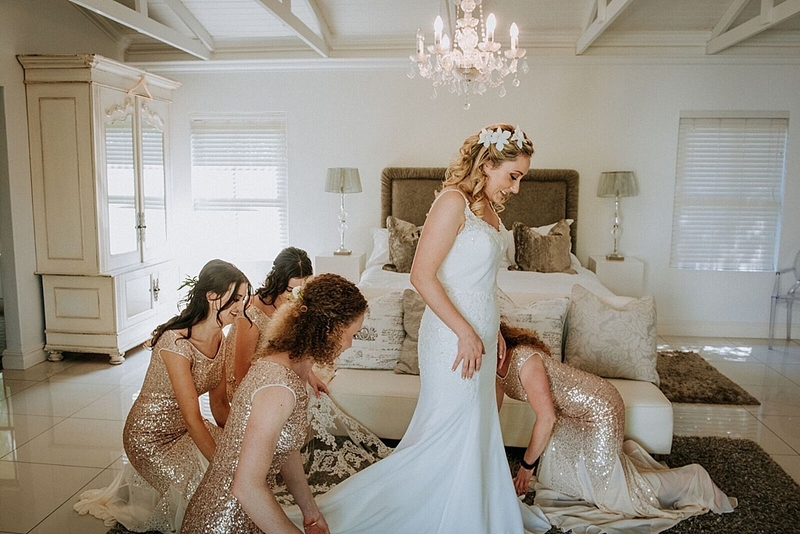 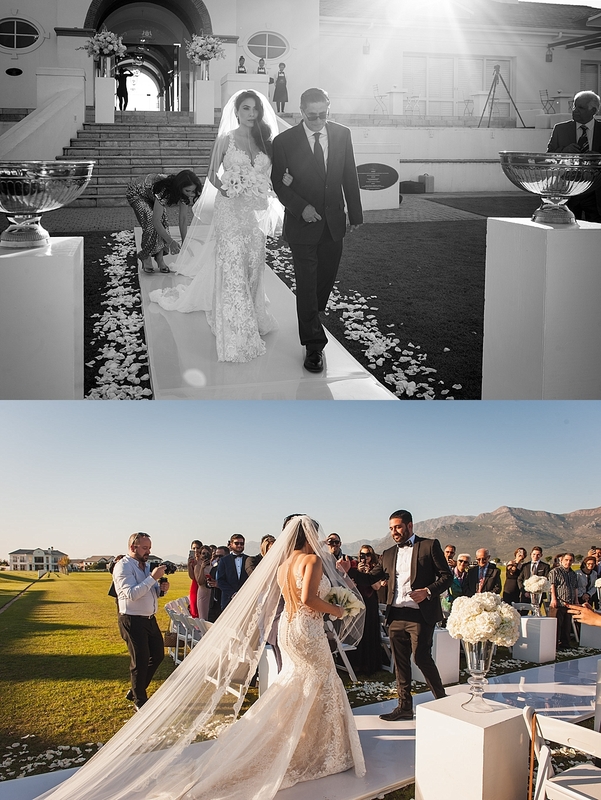 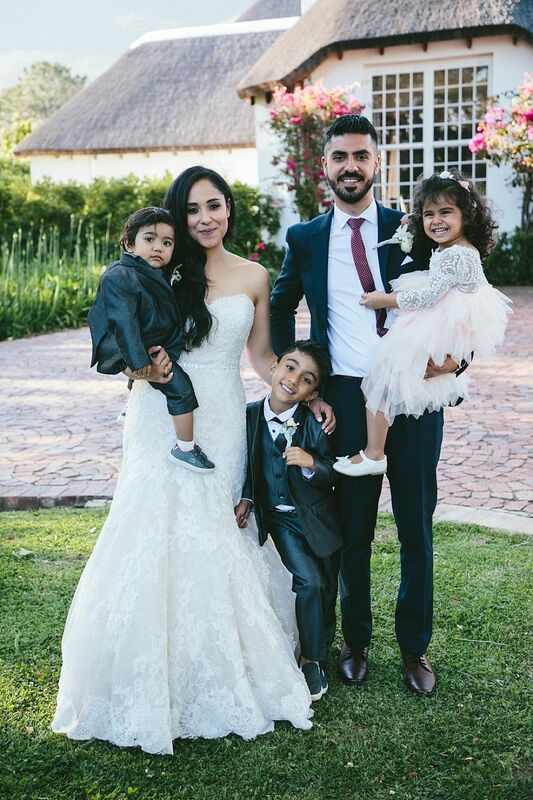 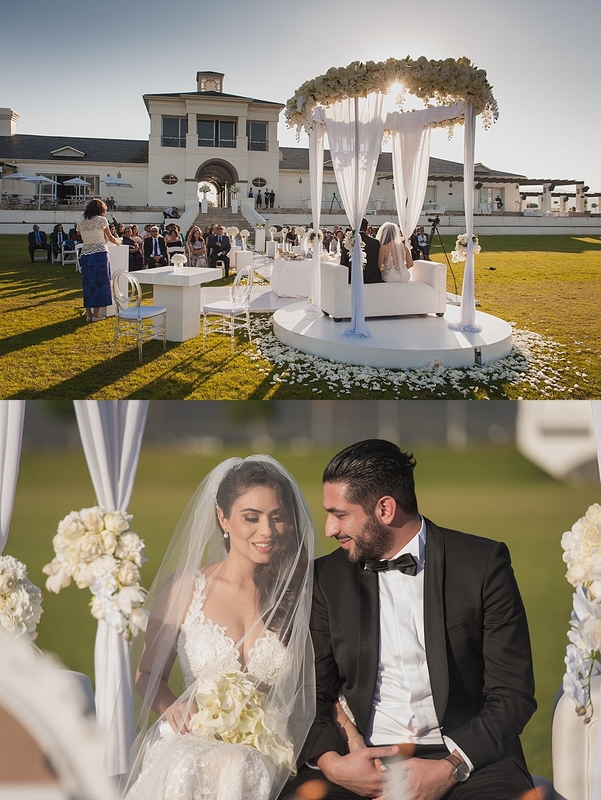 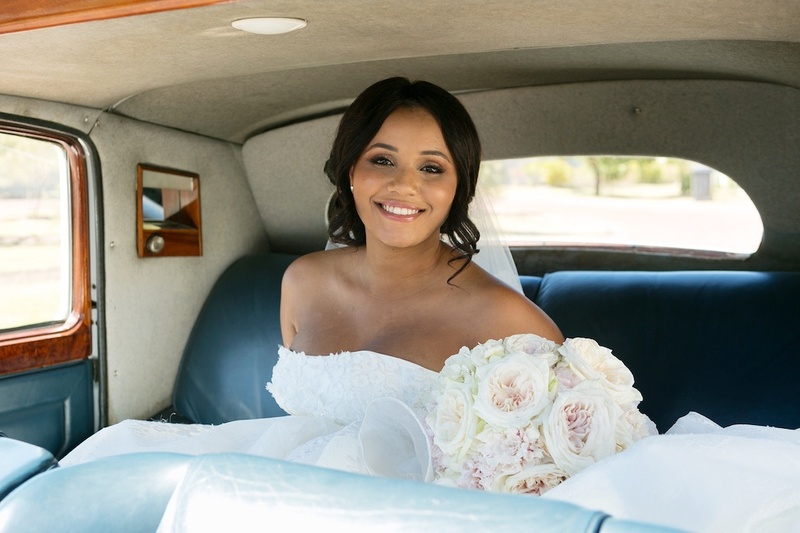 We were privileged to coordinate Kizal and Shalin’s wedding at Arabella and are very excited to share the highlights here with you which Nelis Engelbrecht captured so expertly! 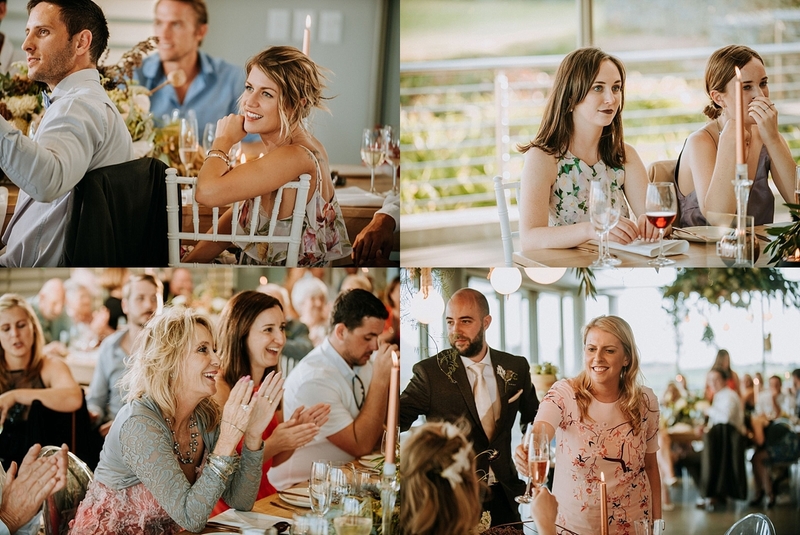 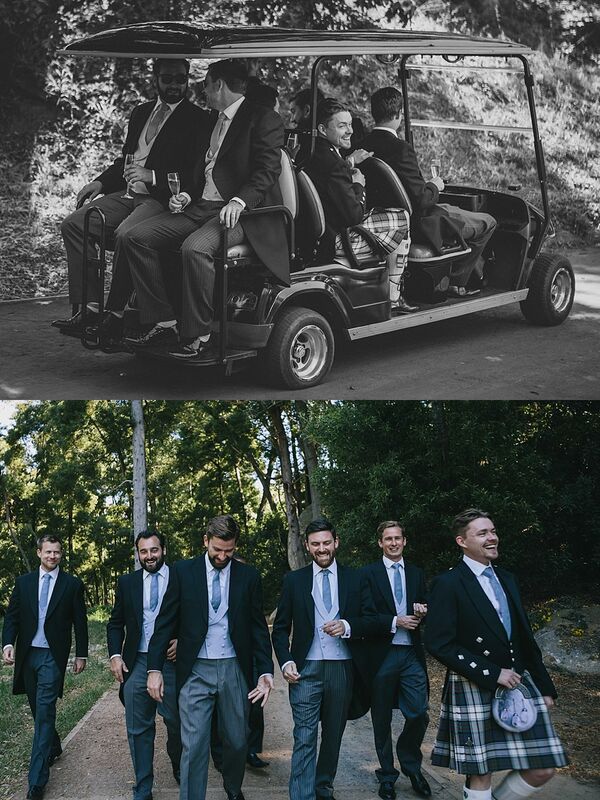 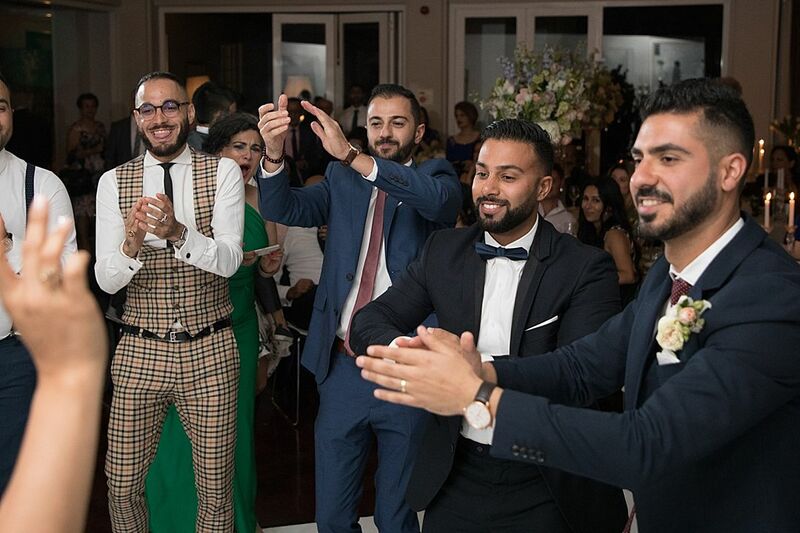 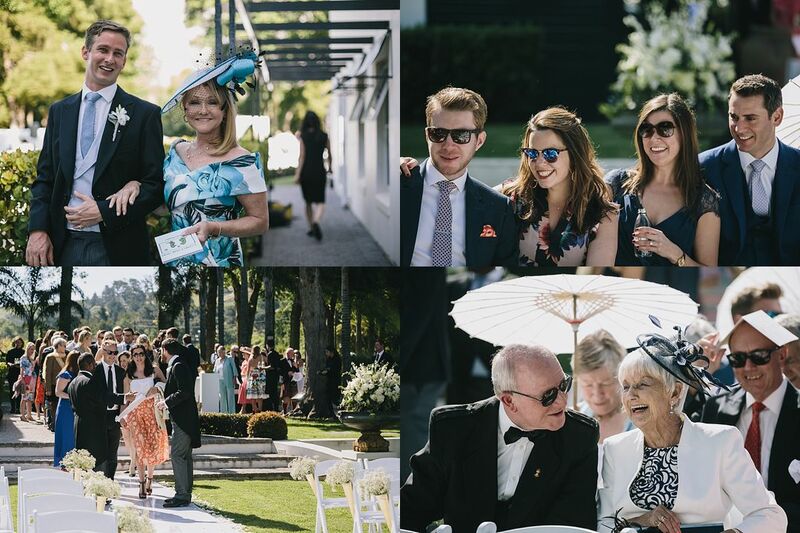 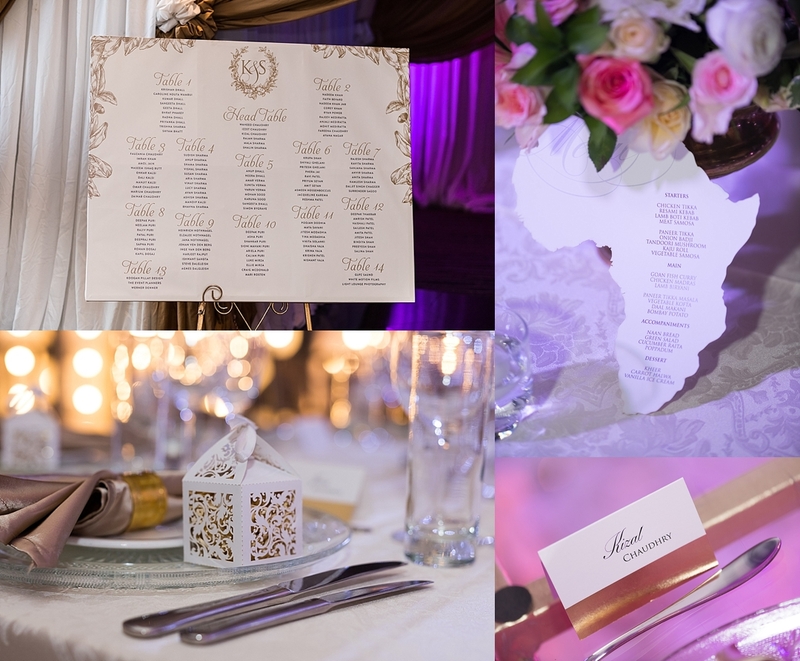 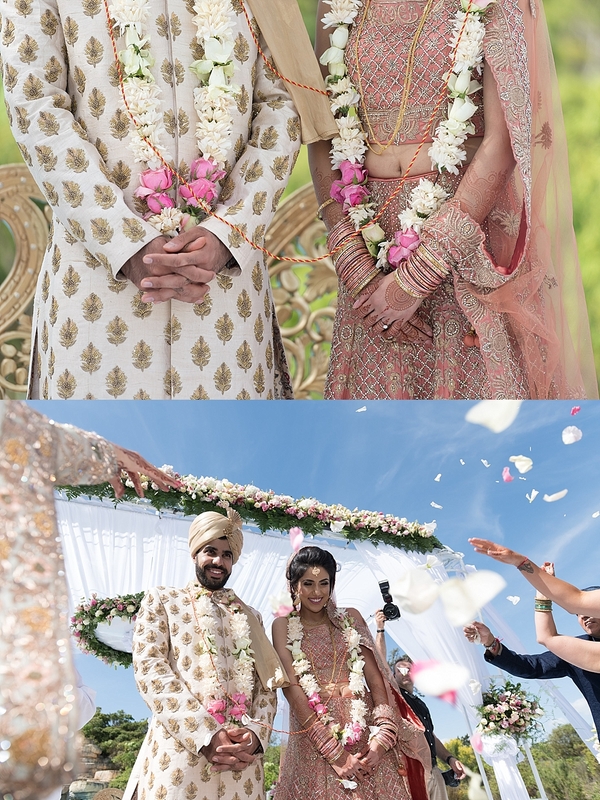 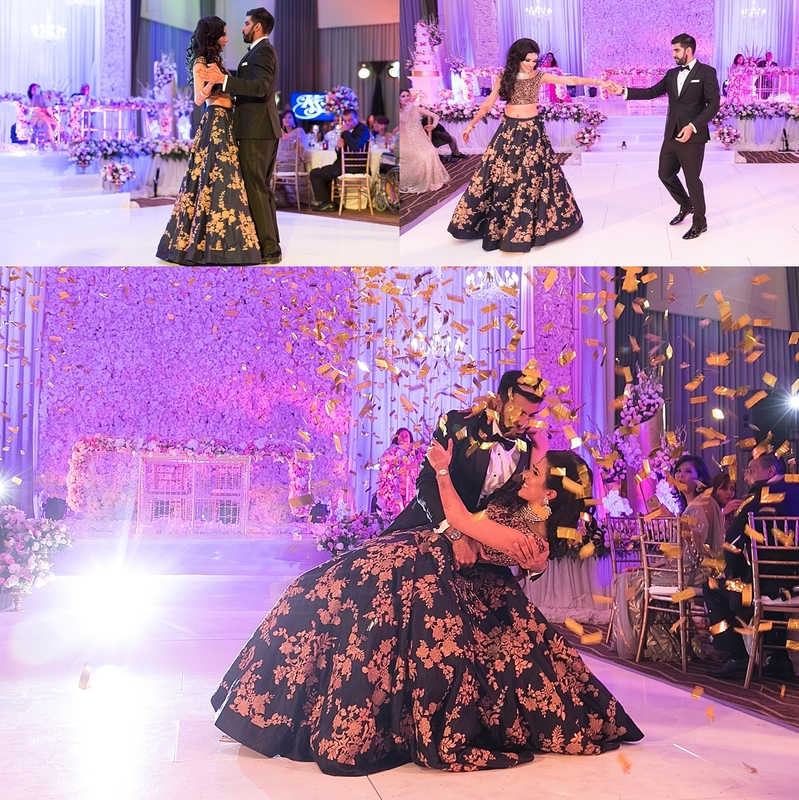 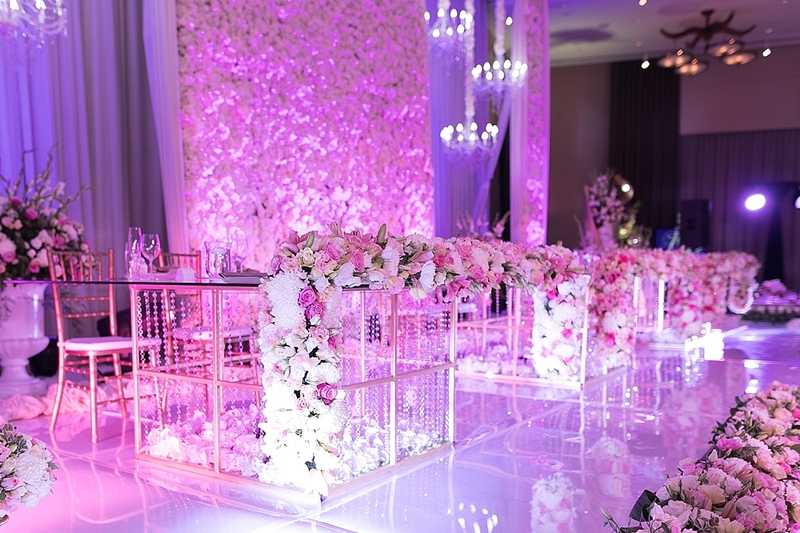 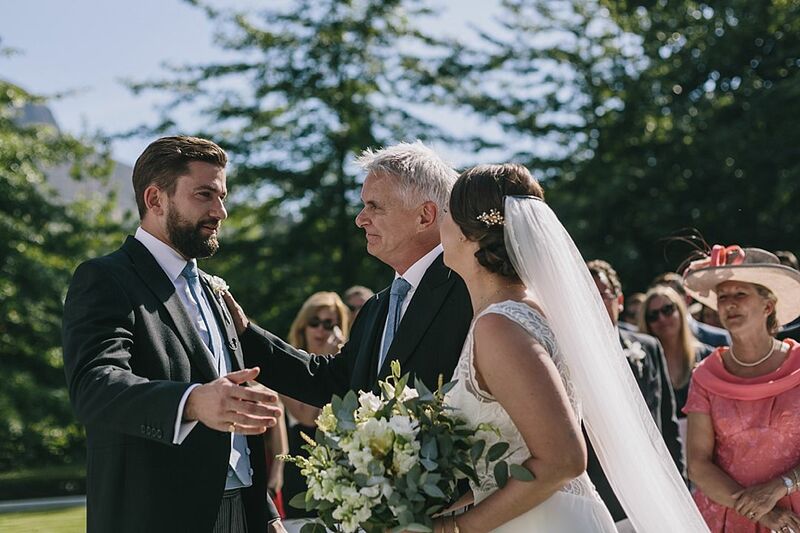 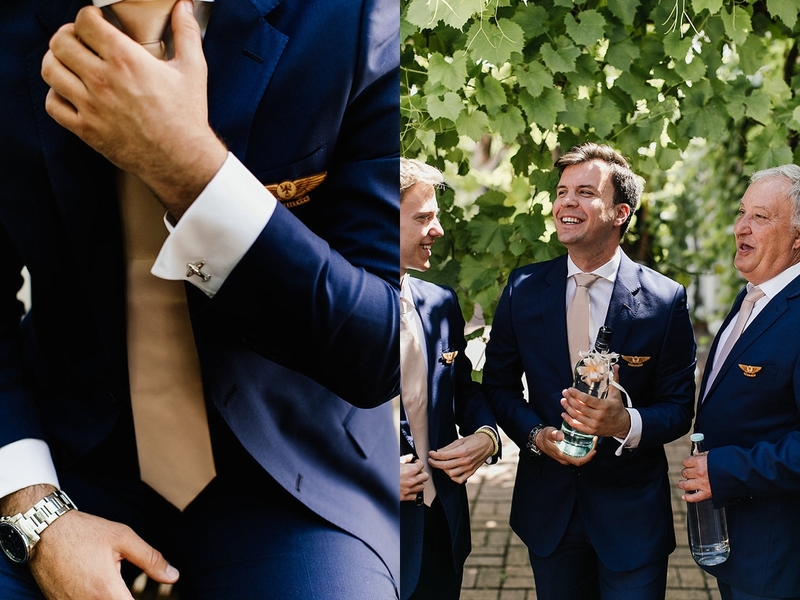 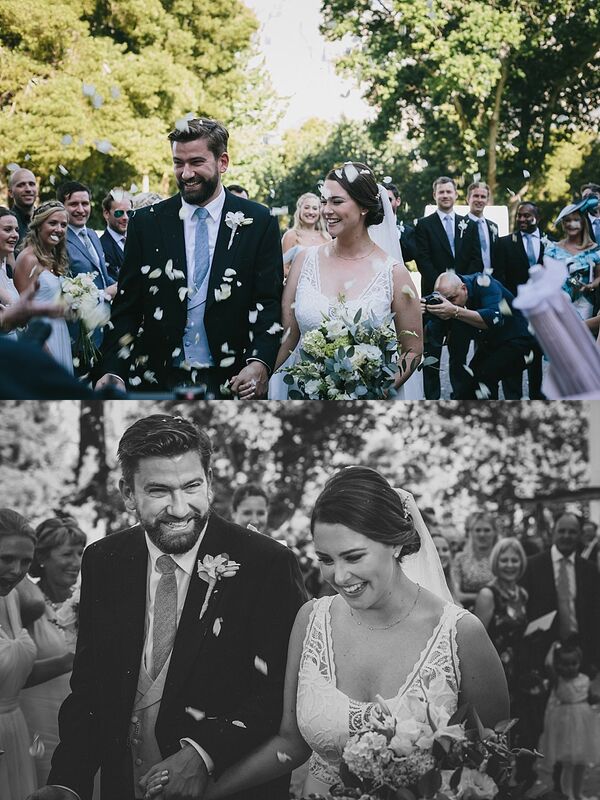 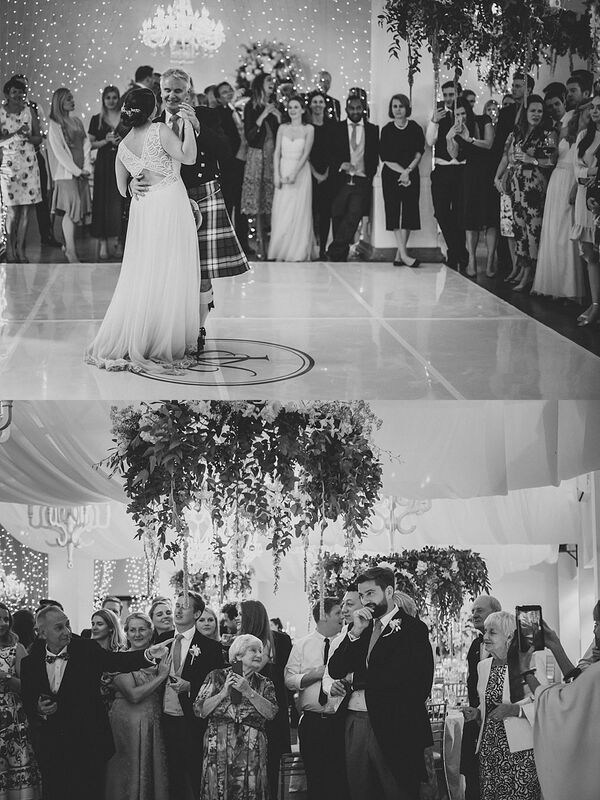 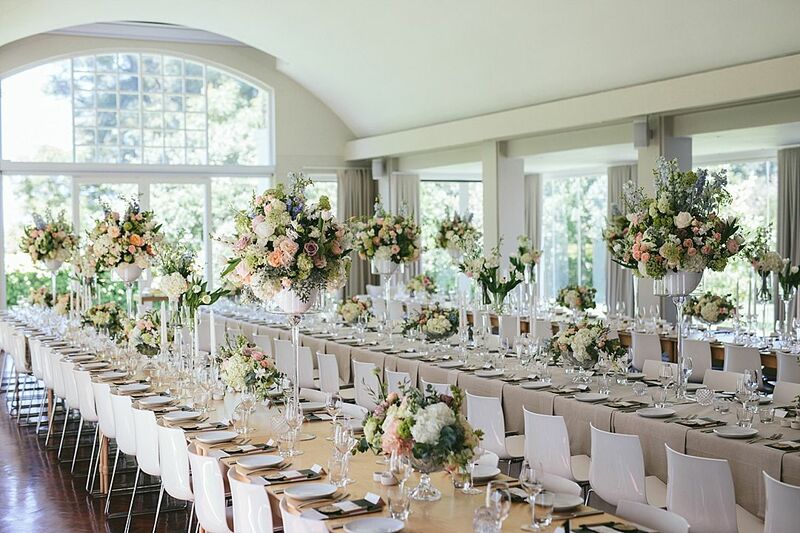 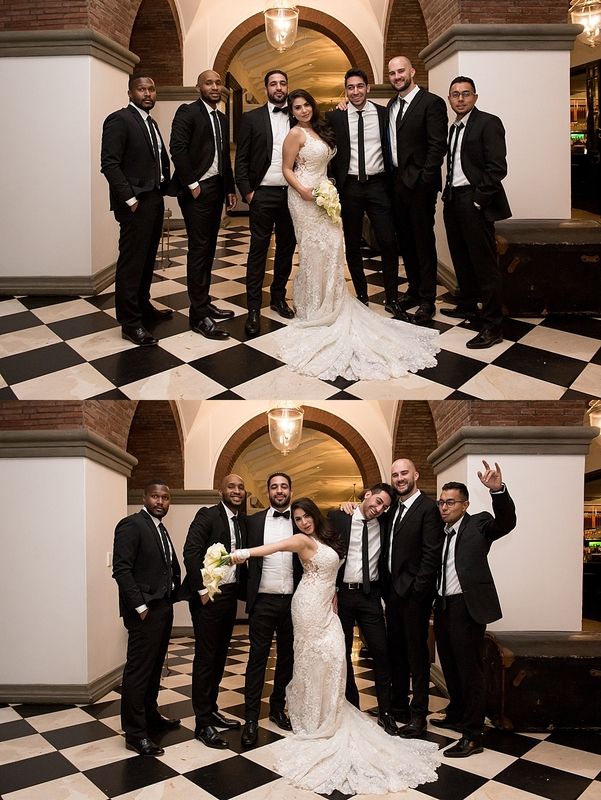 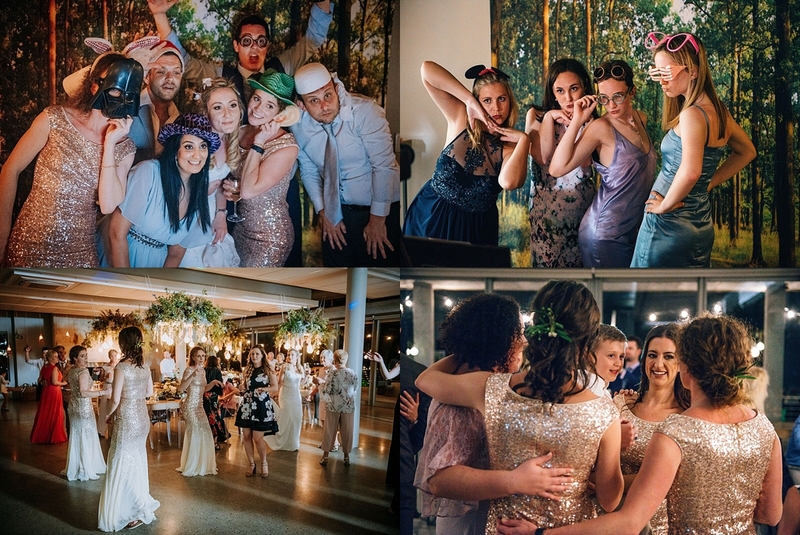 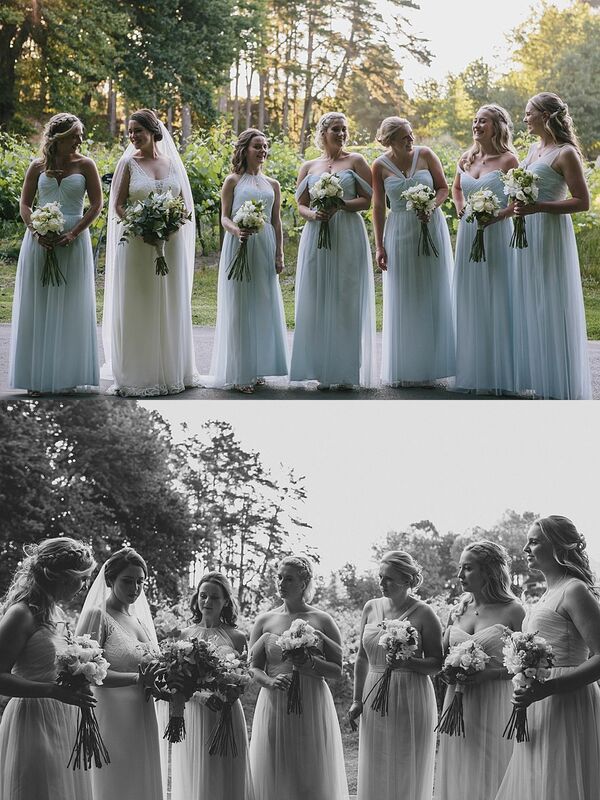 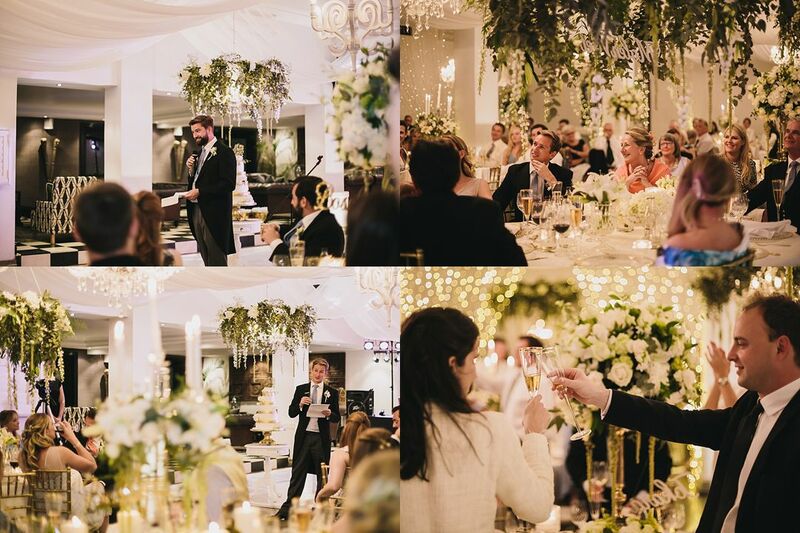 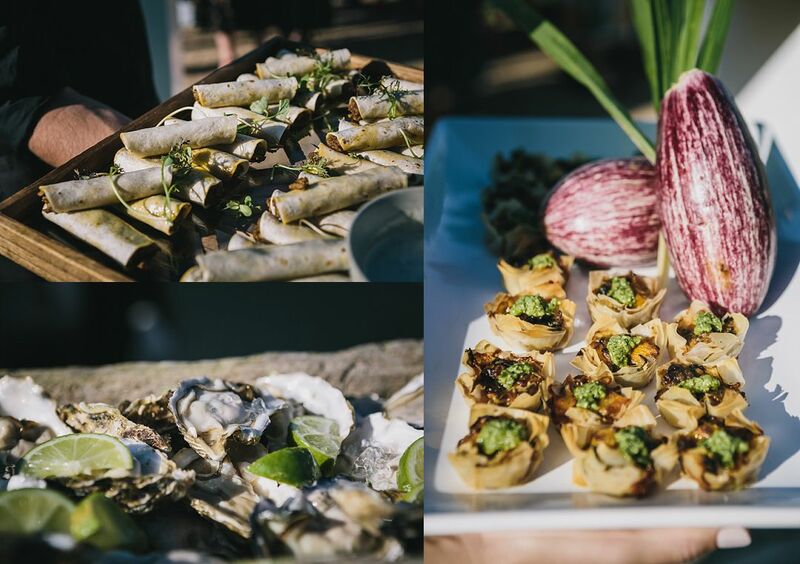 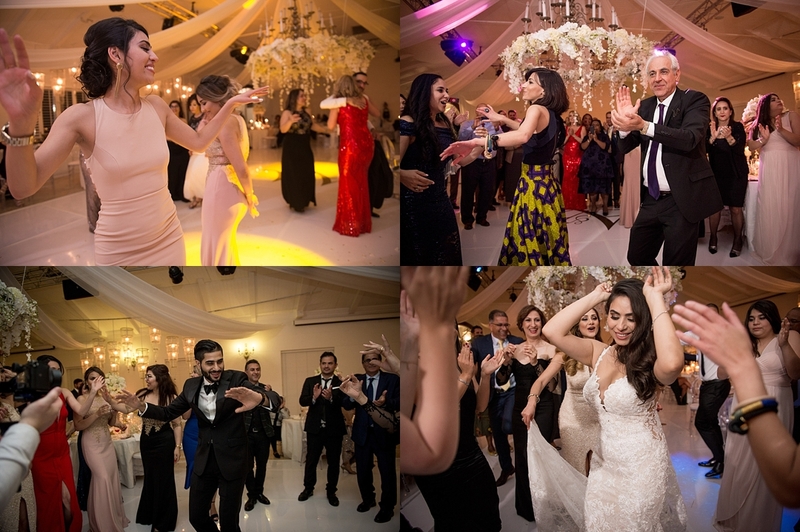 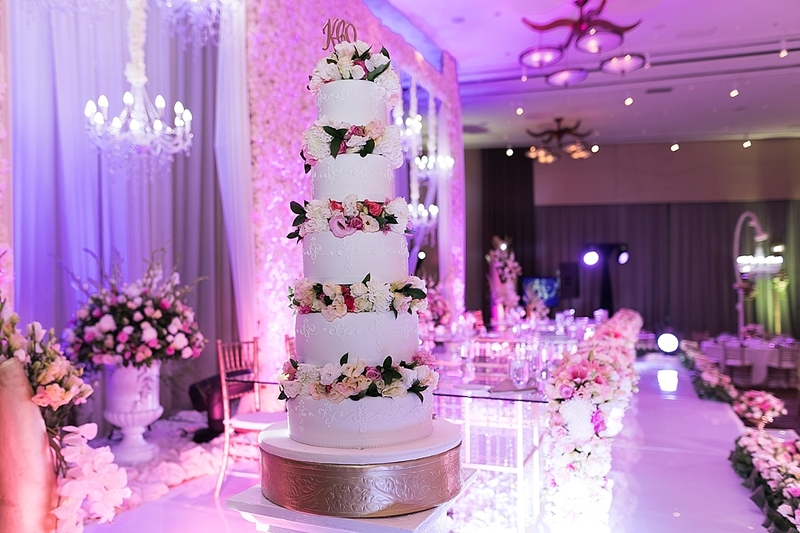 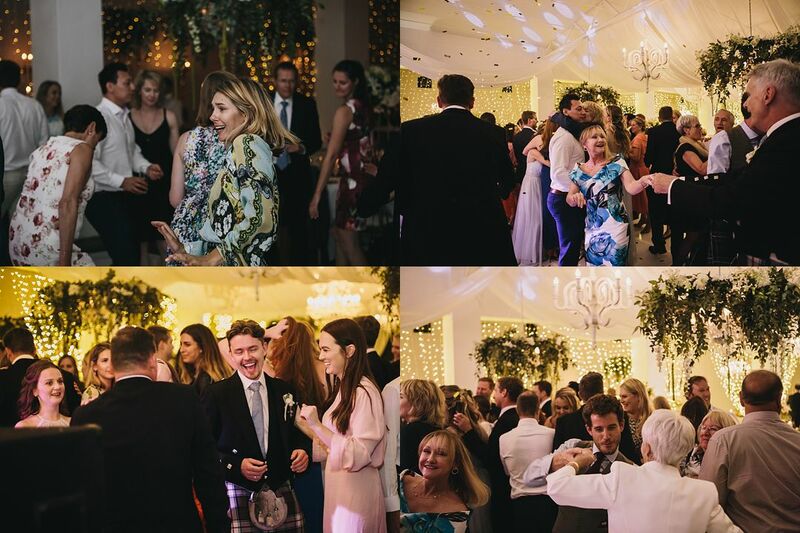 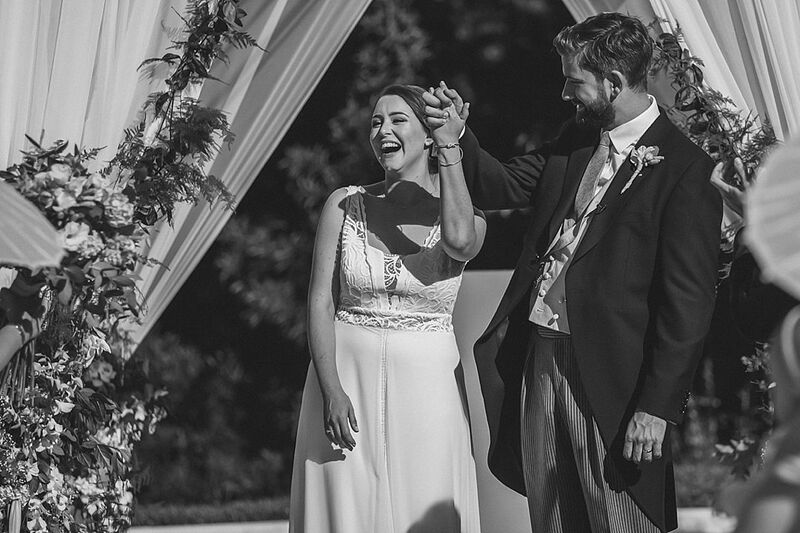 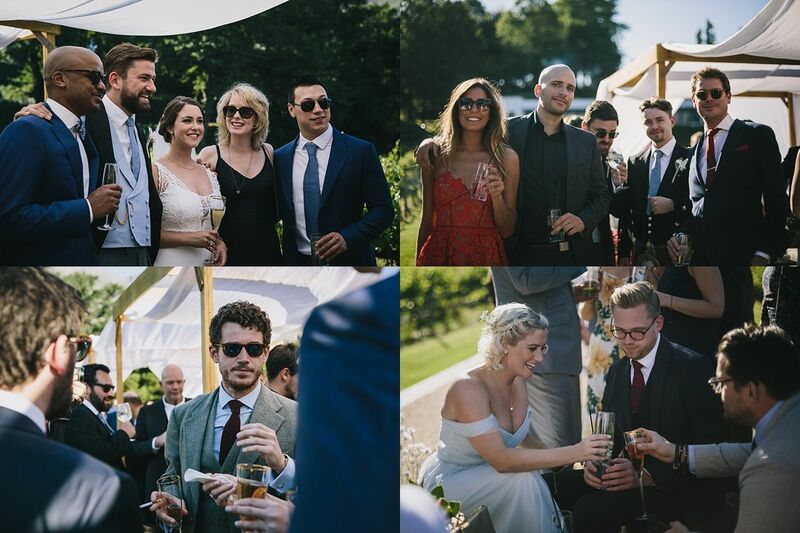 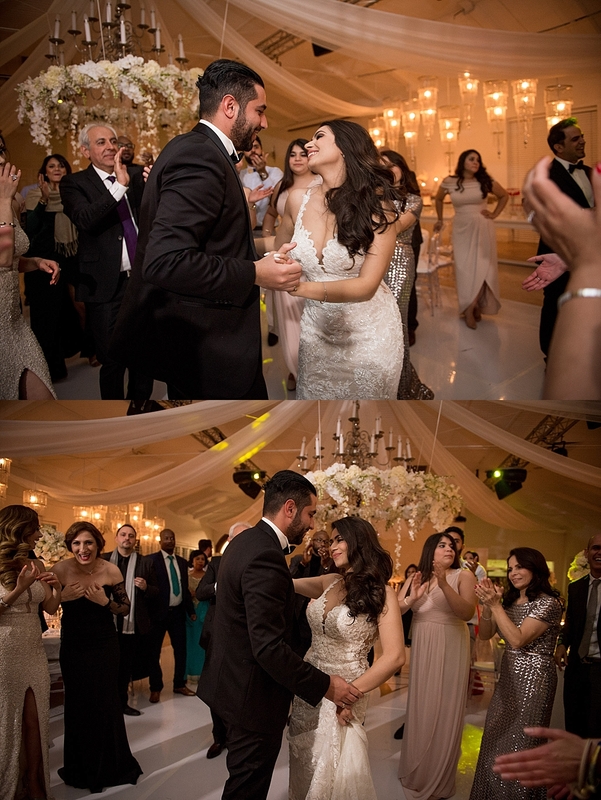 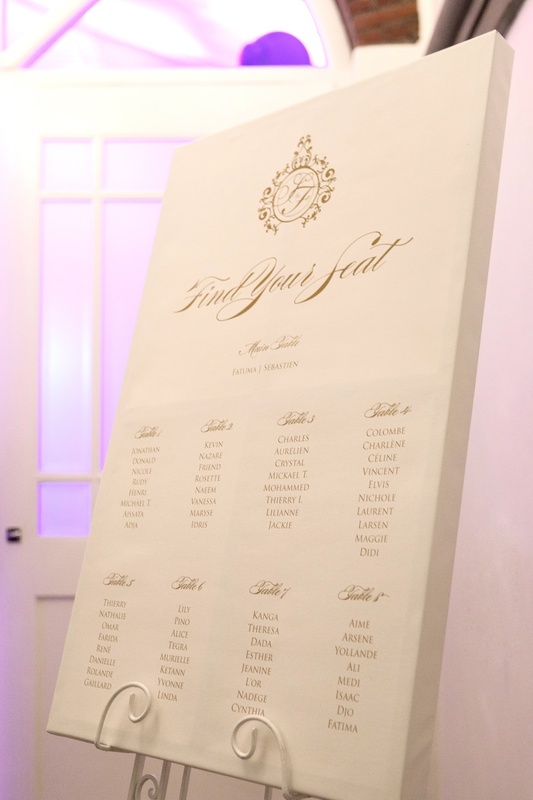 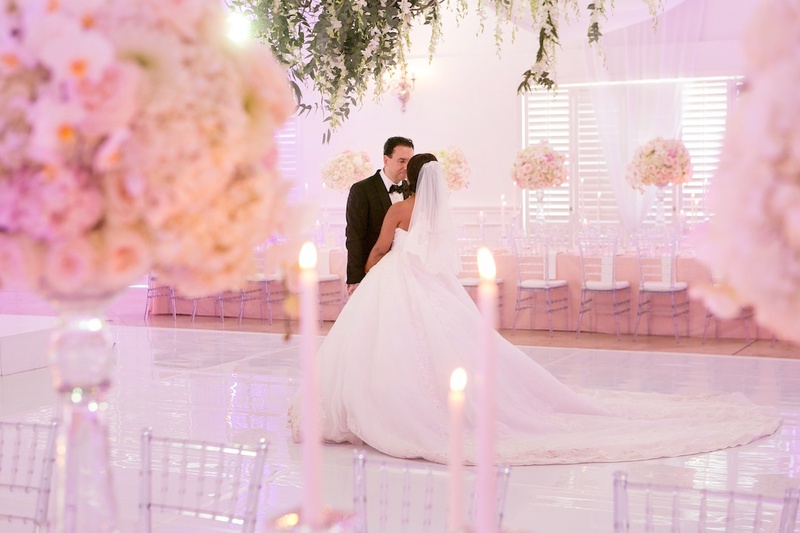 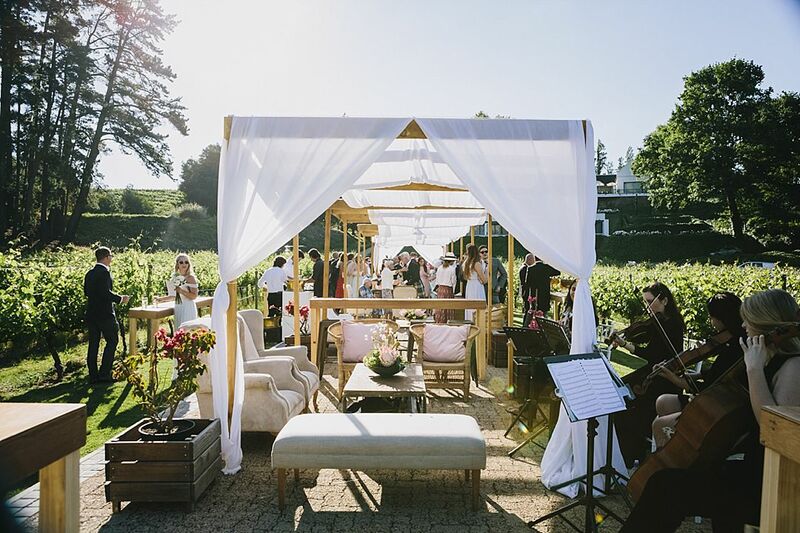 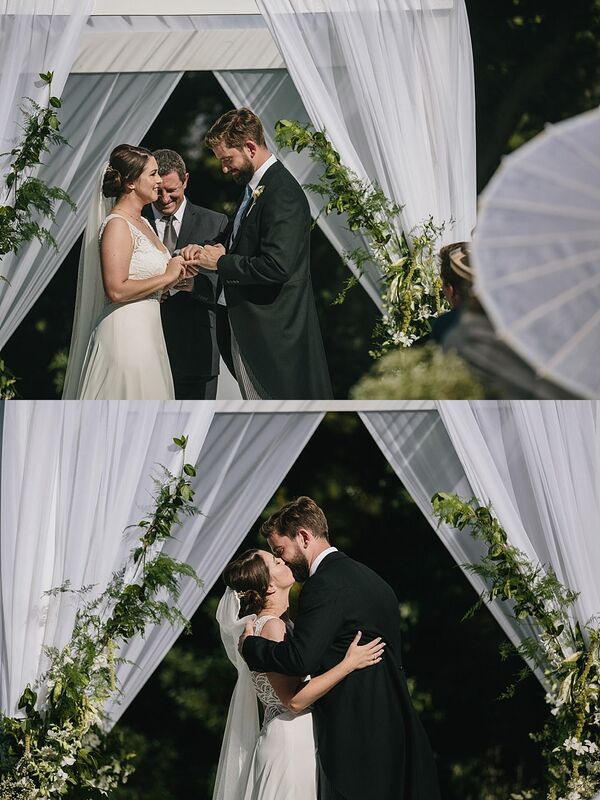 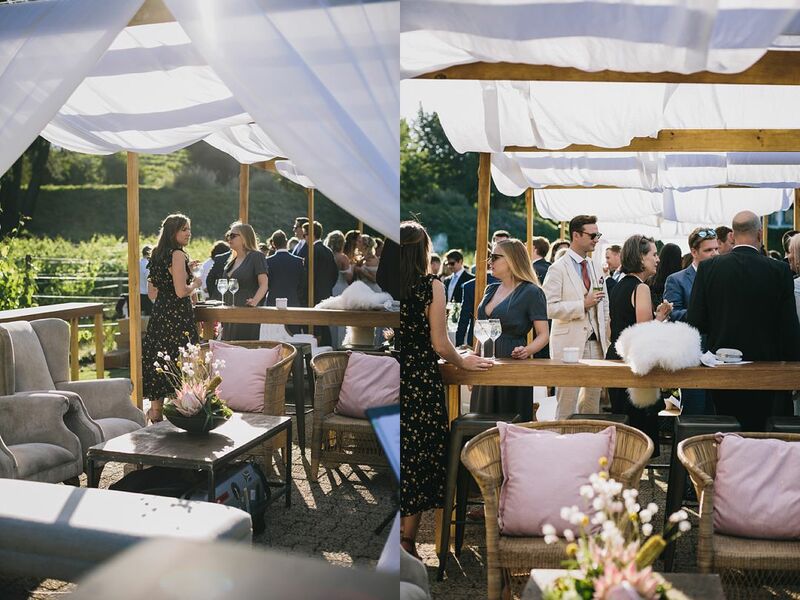 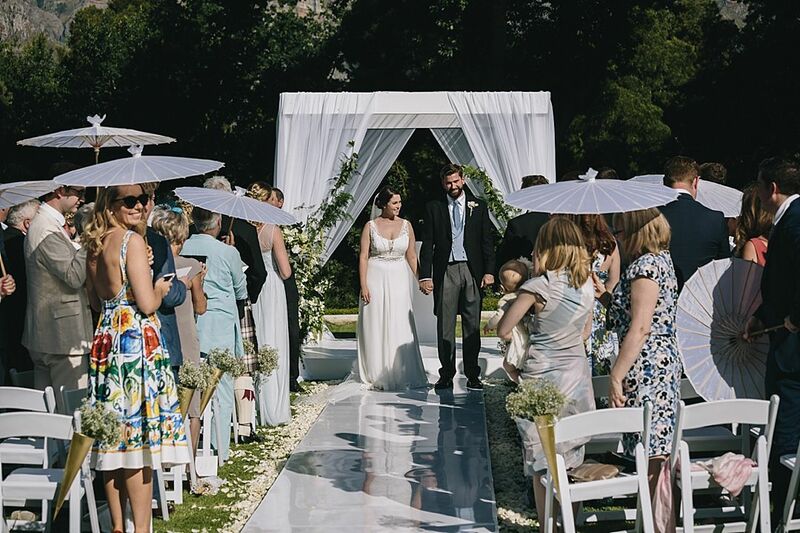 Unfortunately we can’t share all 4000 images… Scroll down to the bottom to see the list of expert (no better word to describe them) event service providers that helped us make the planning of this wedding an unforgettable experience. 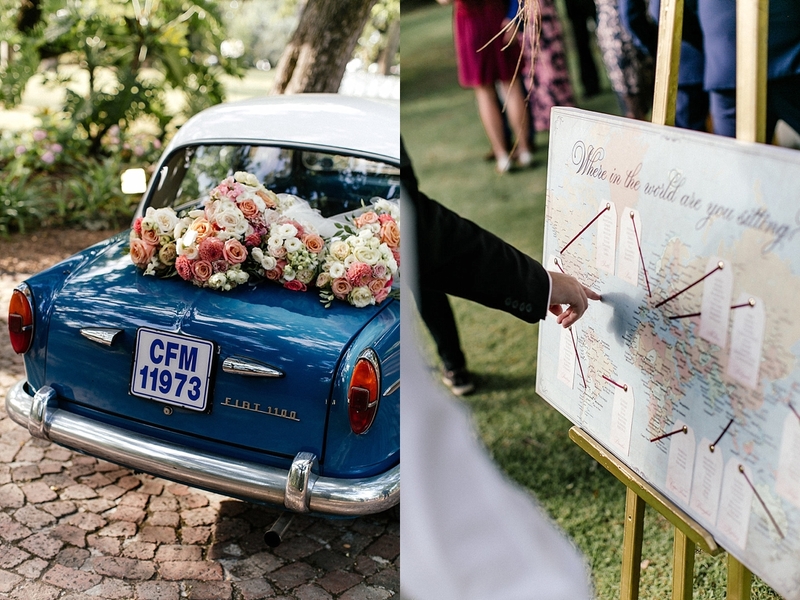 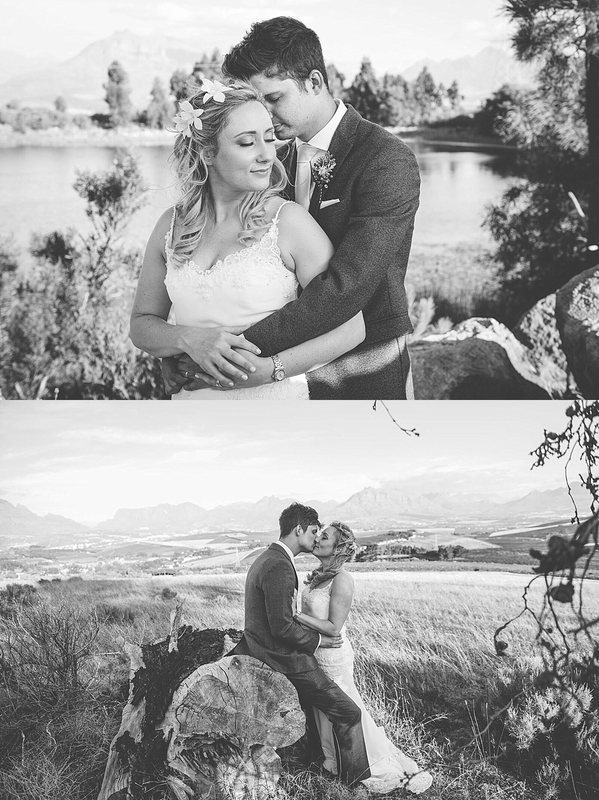 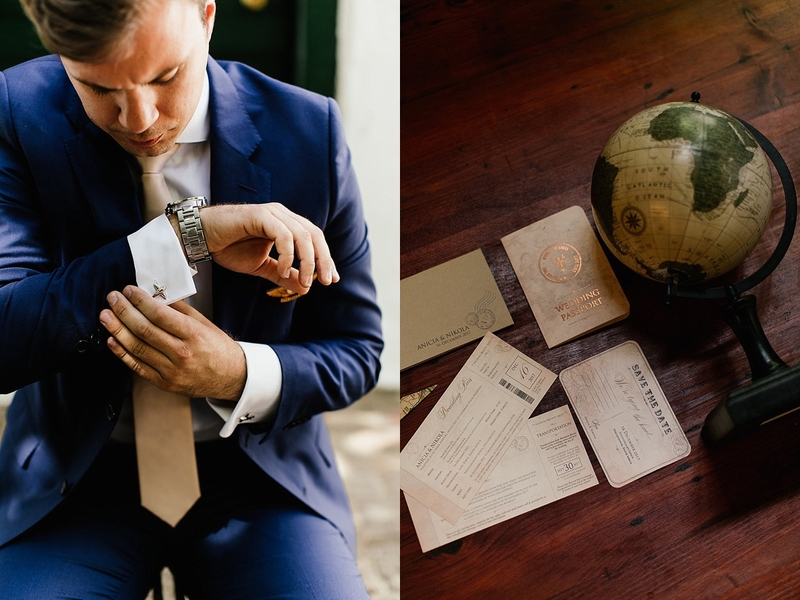 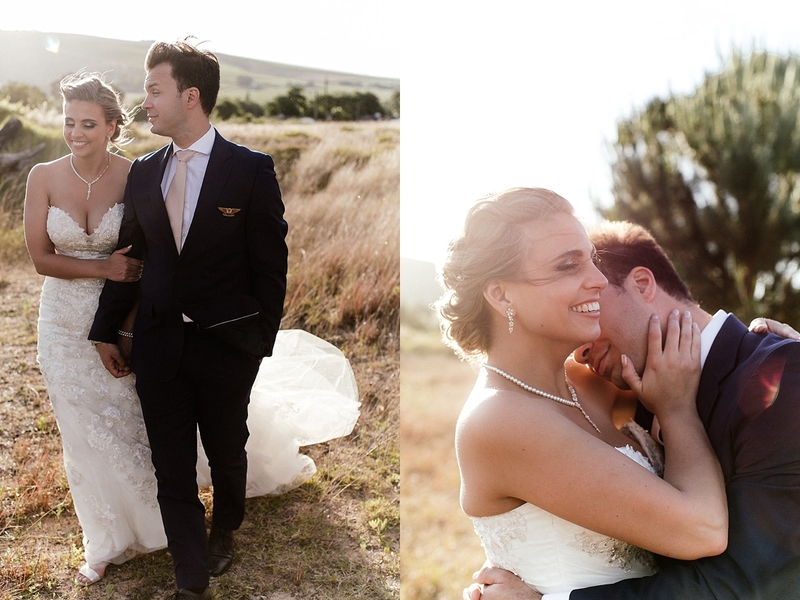 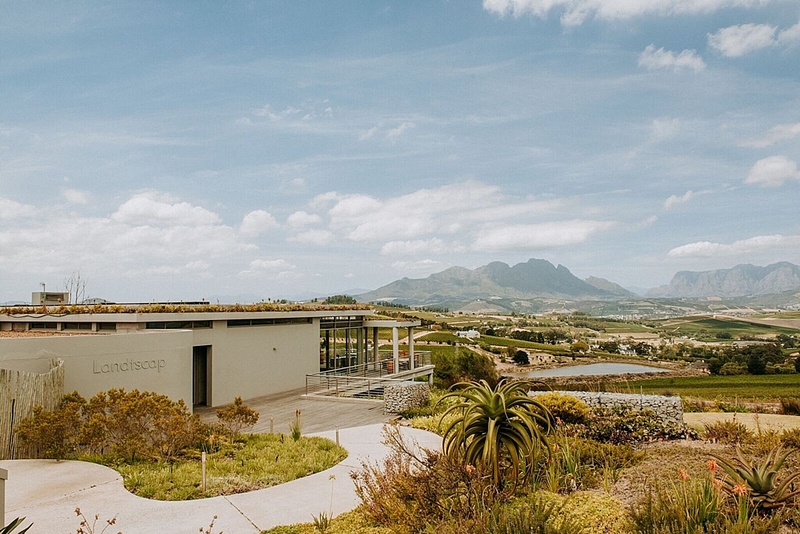 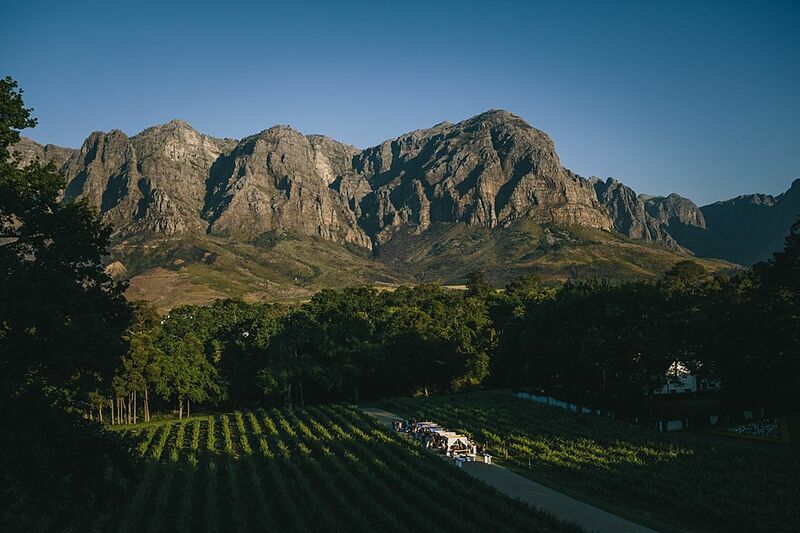 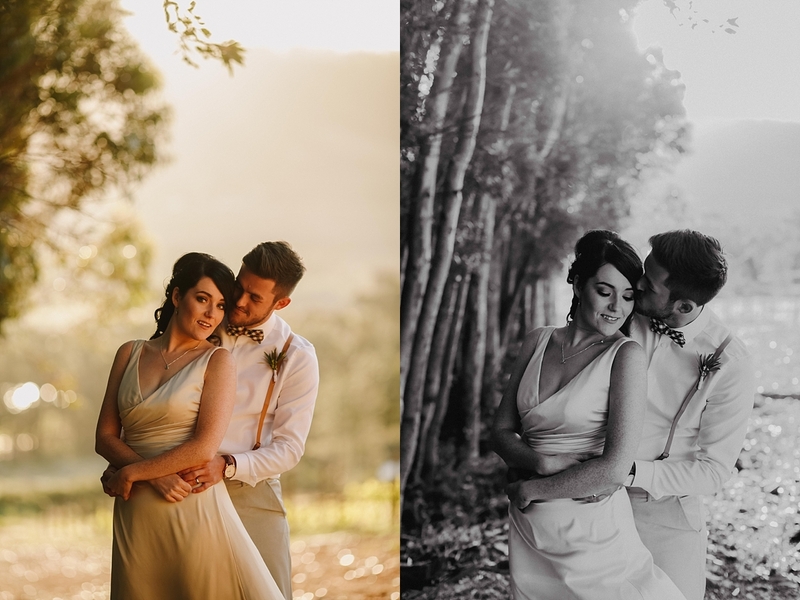 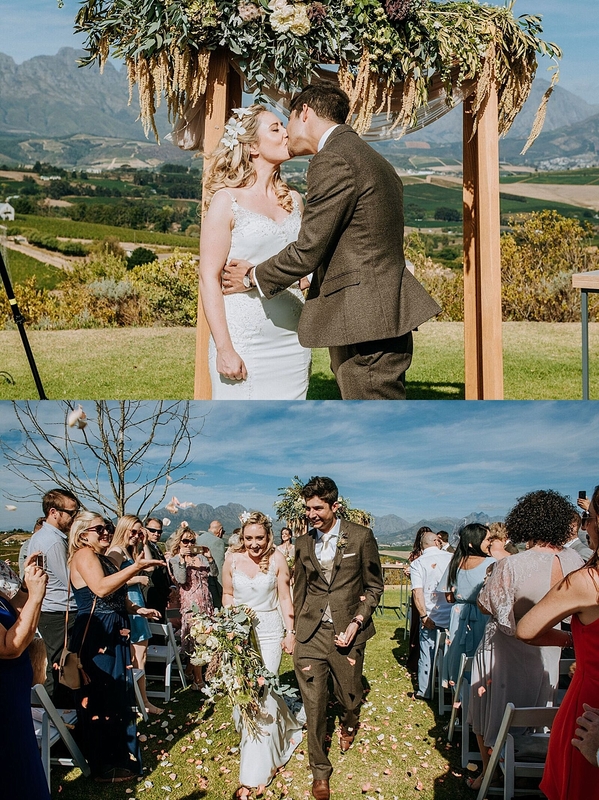 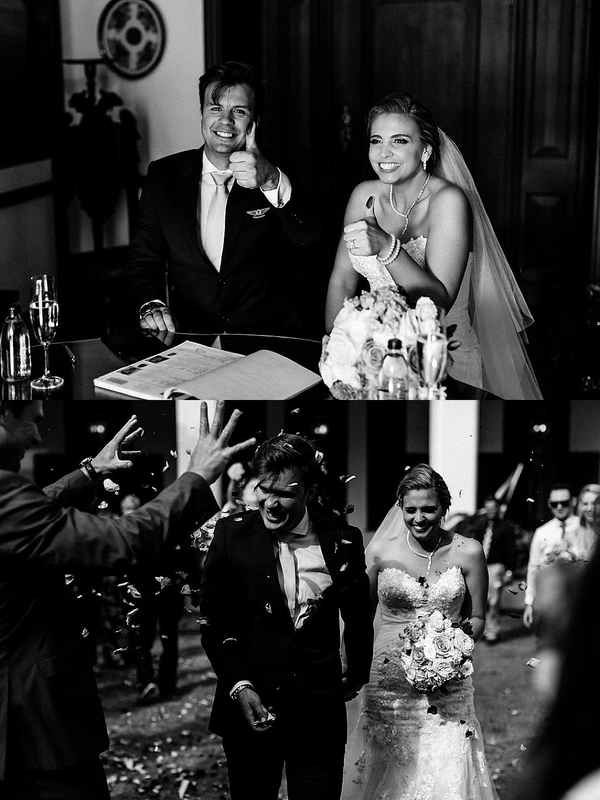 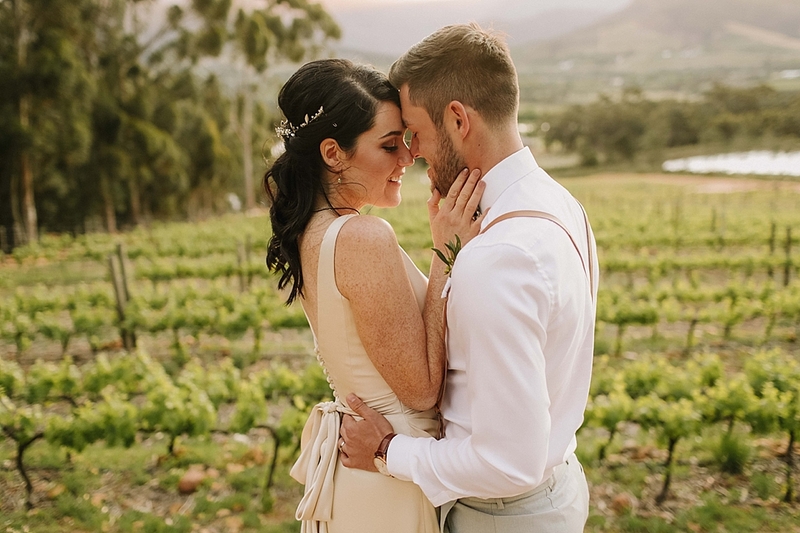 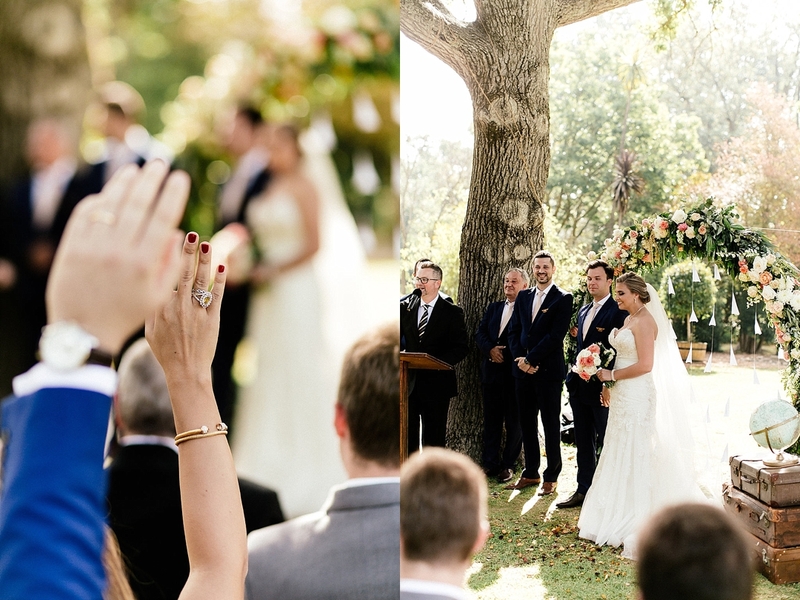 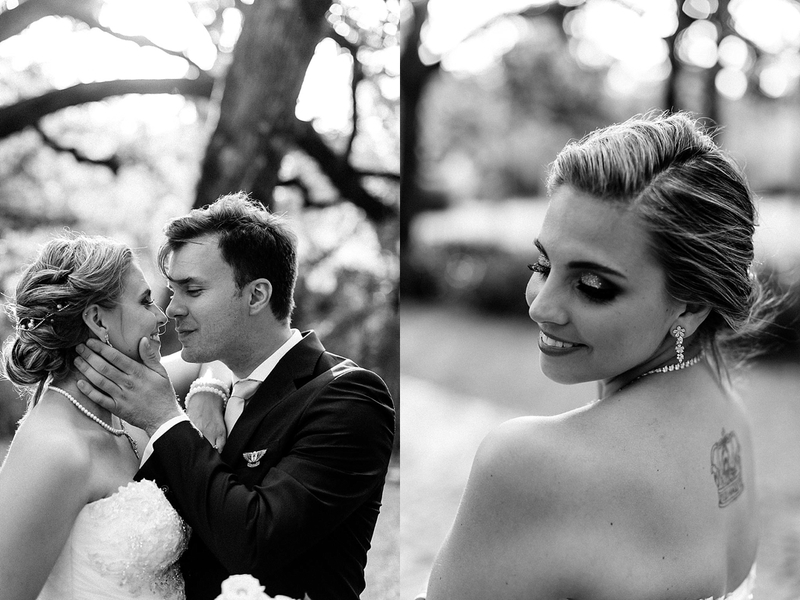 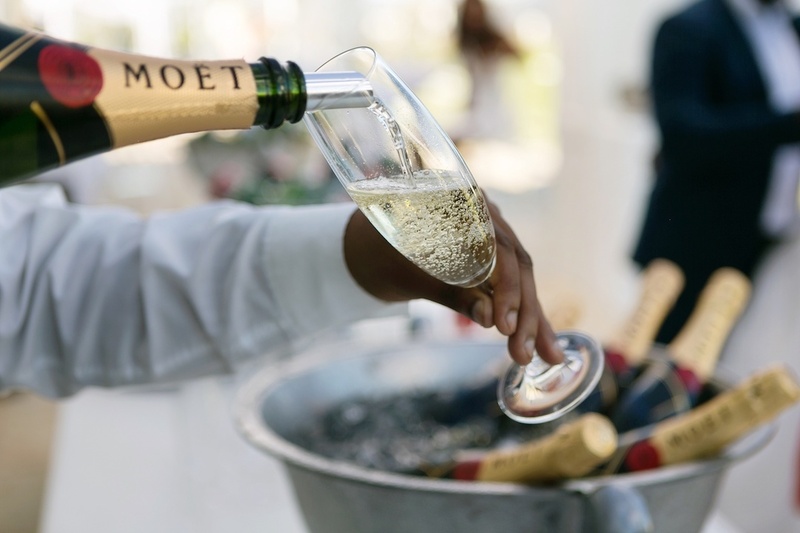 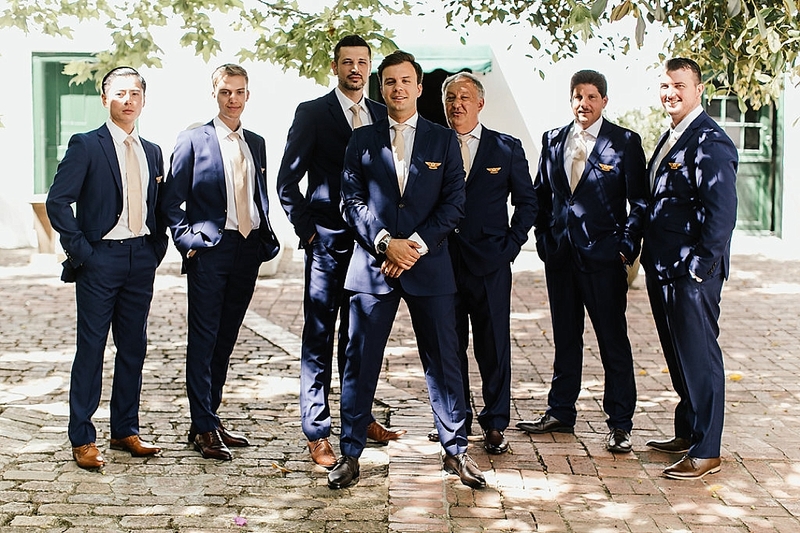 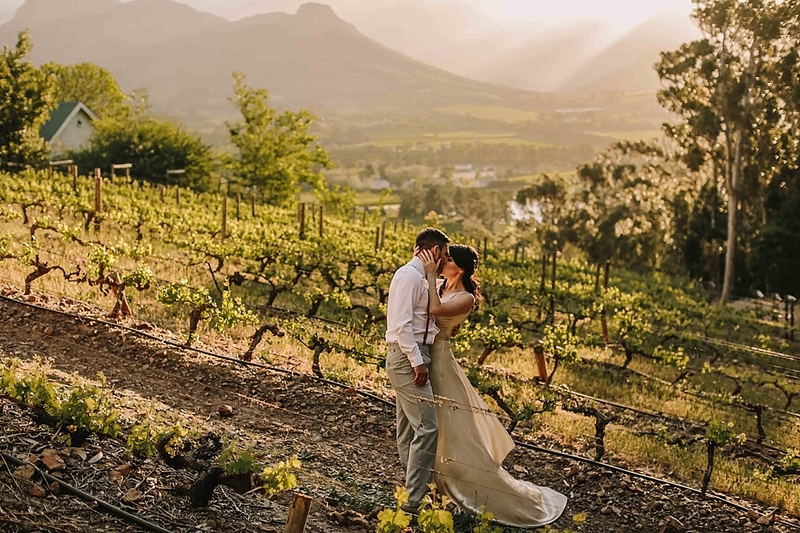 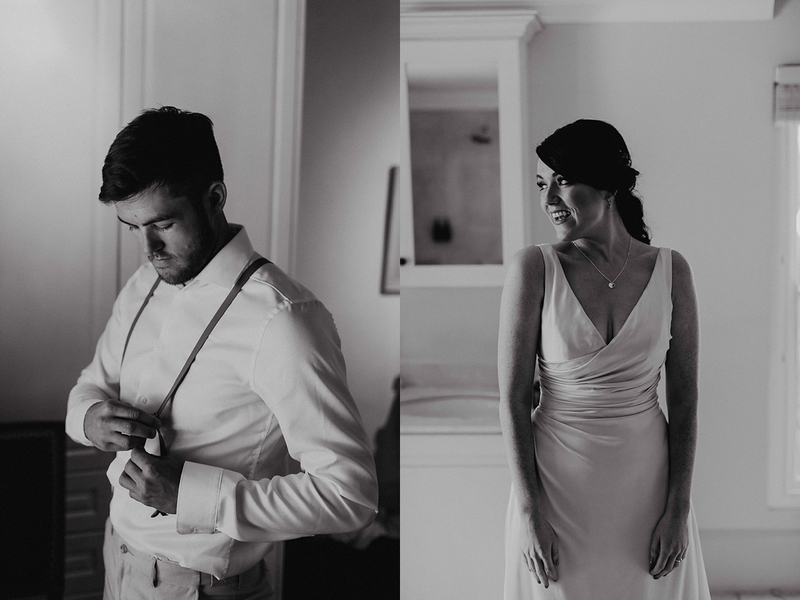 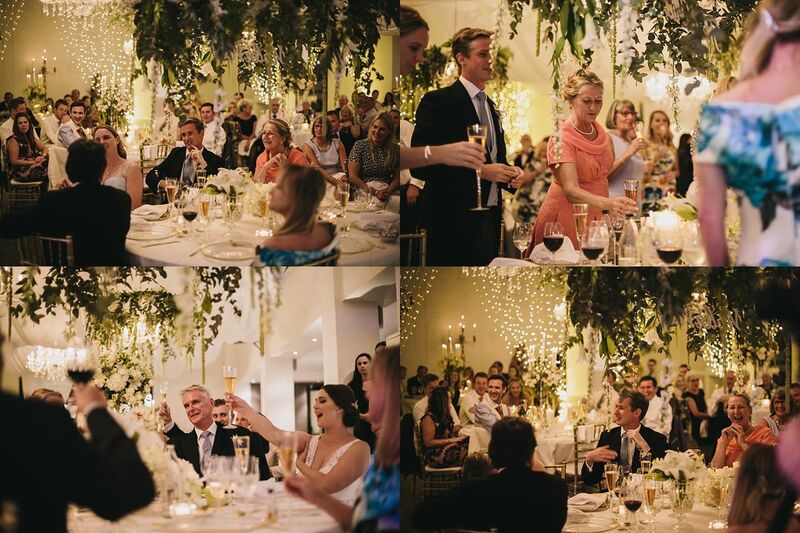 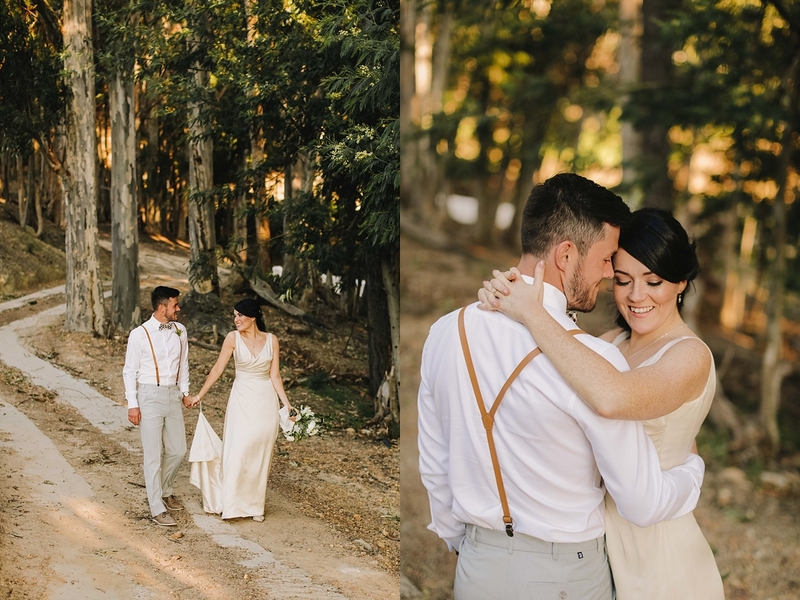 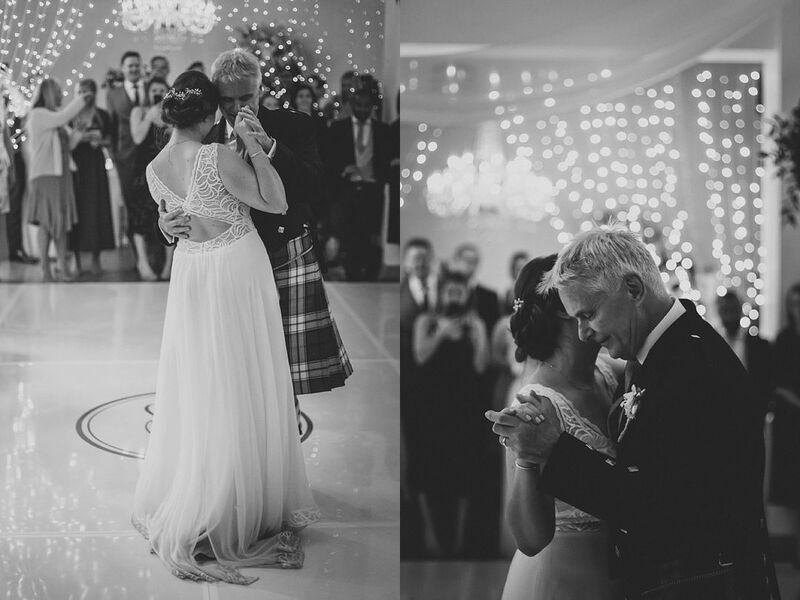 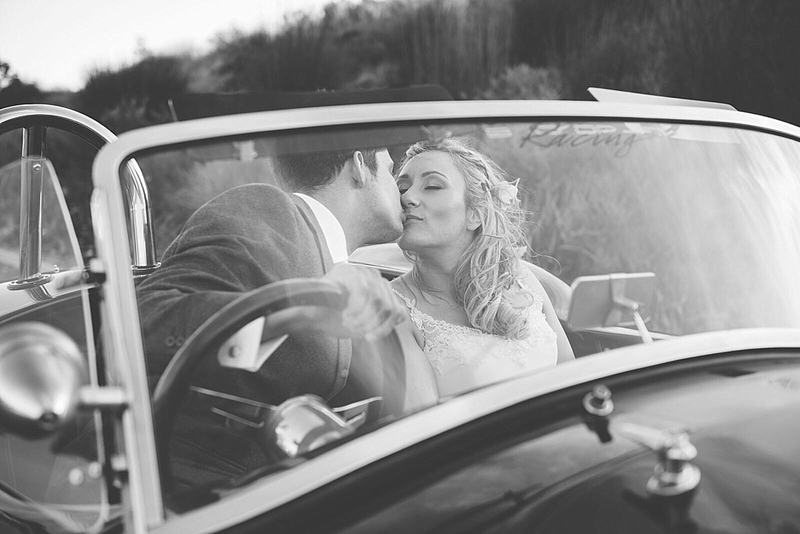 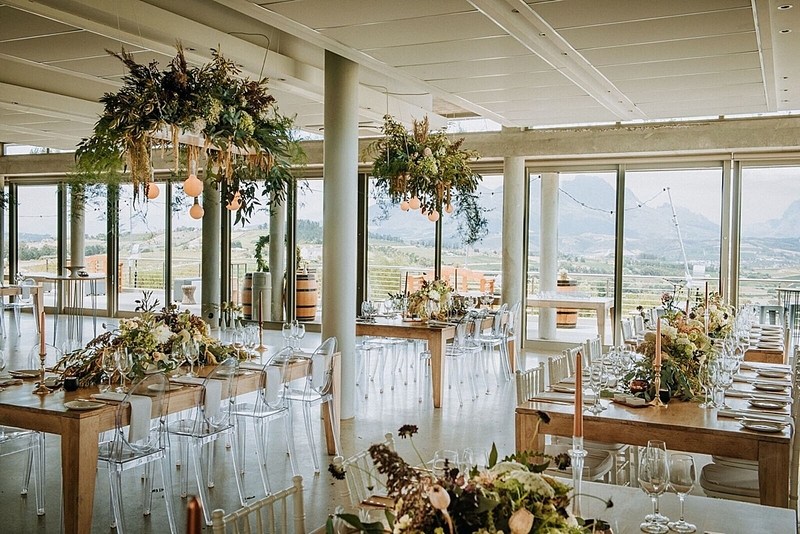 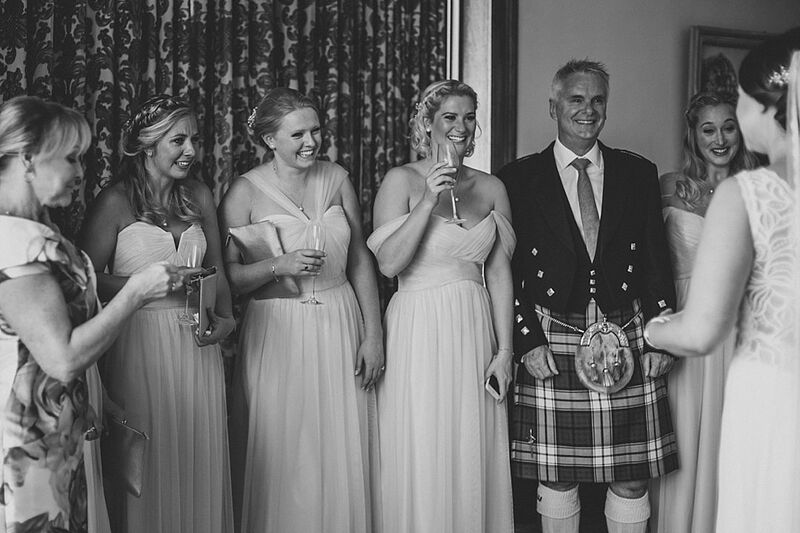 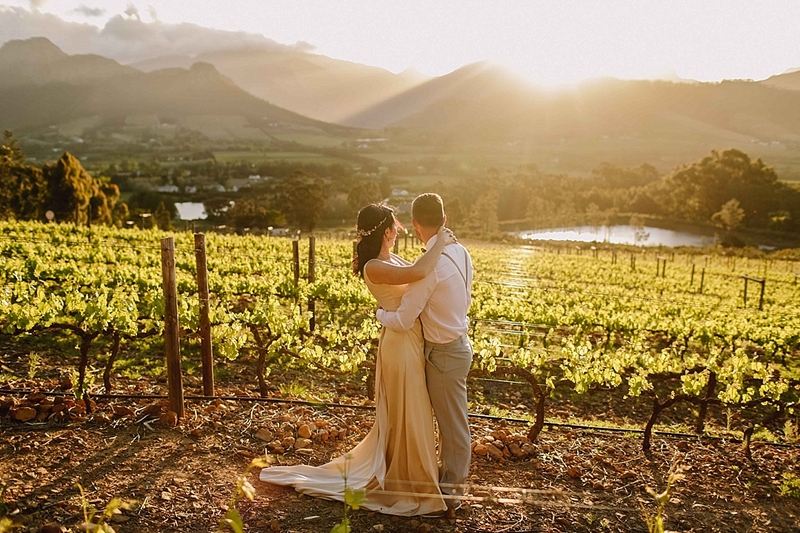 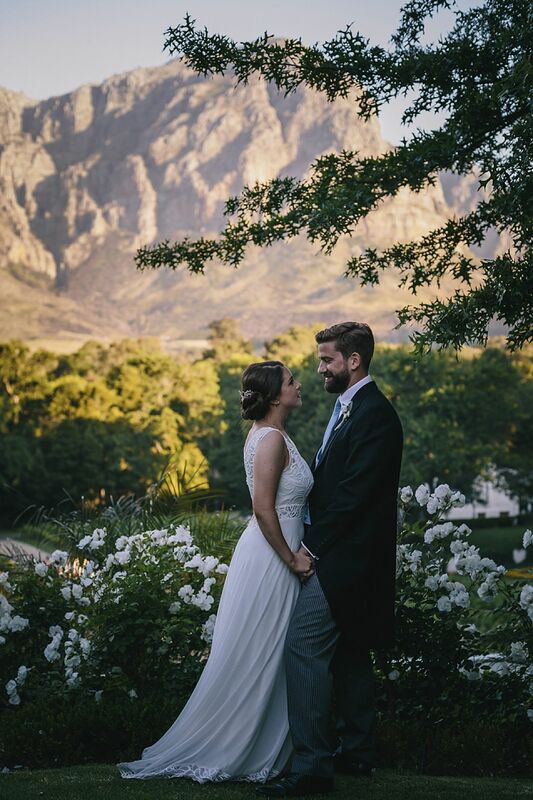 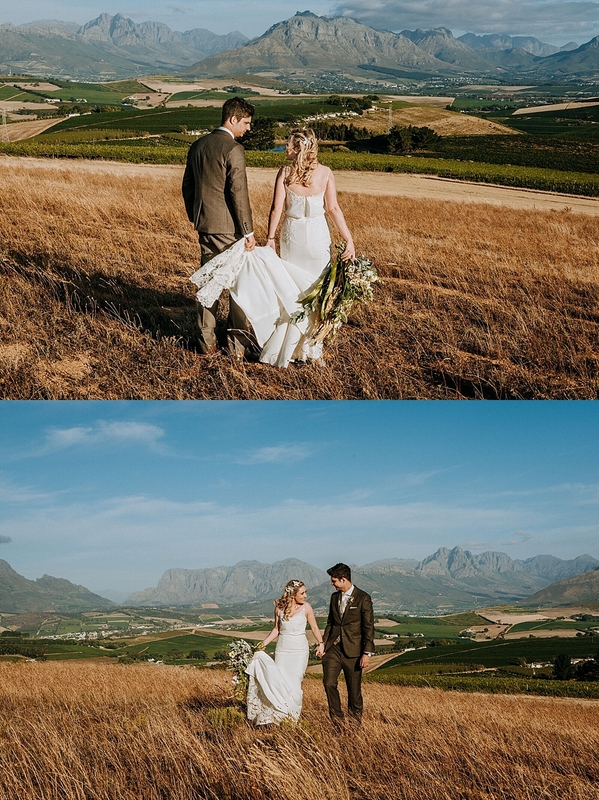 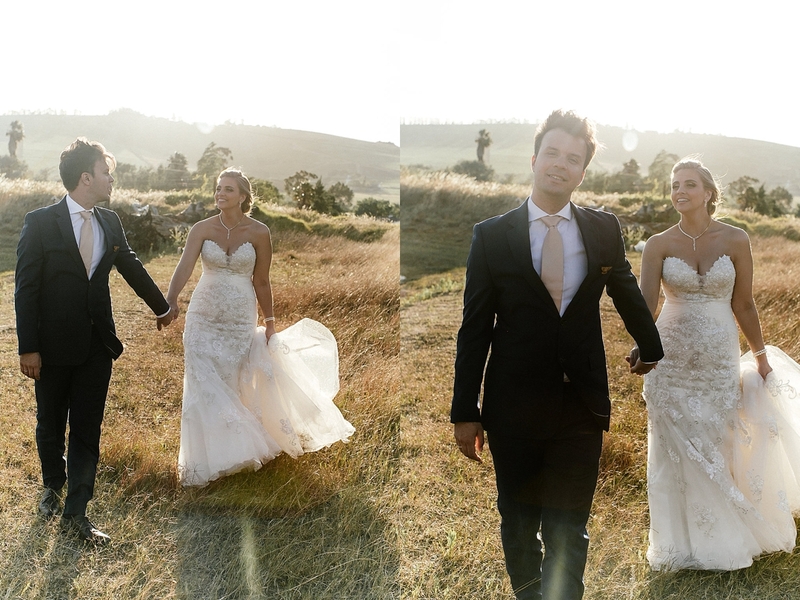 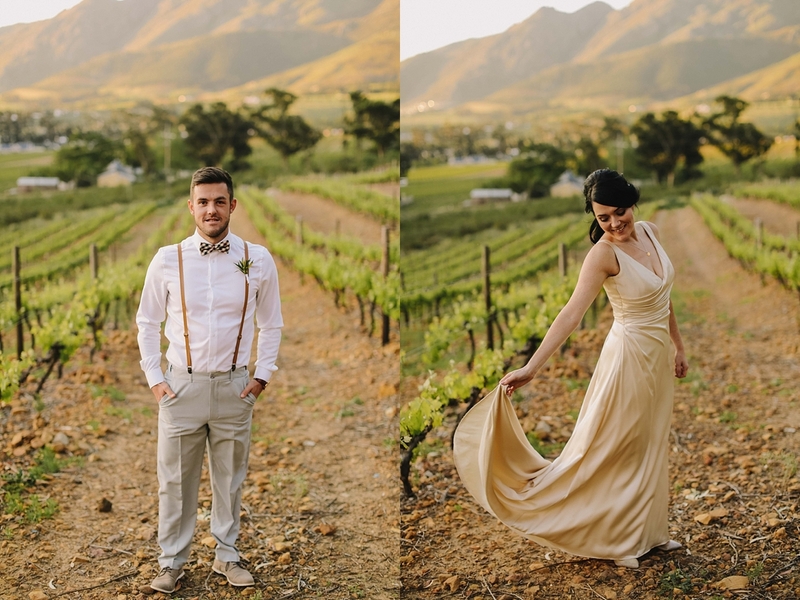 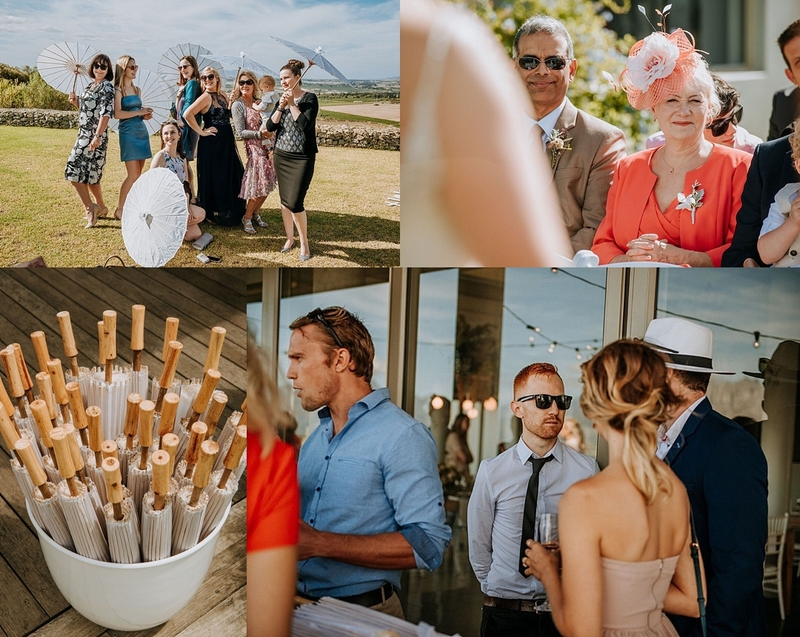 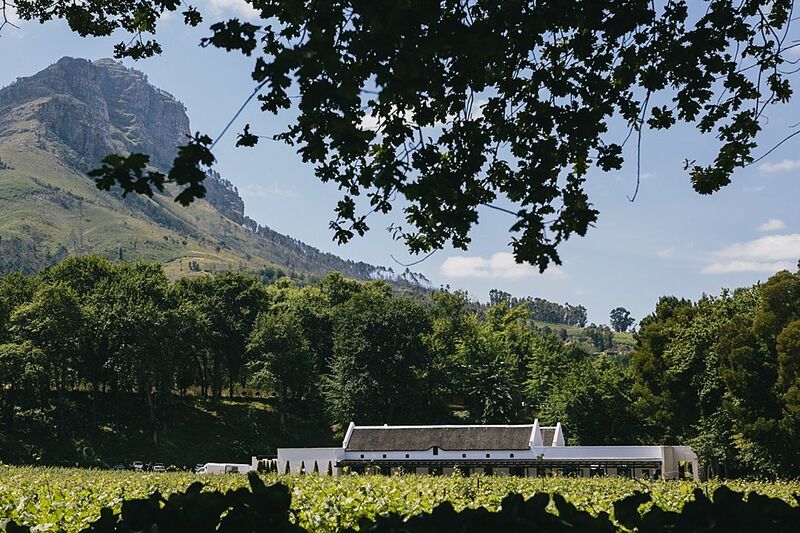 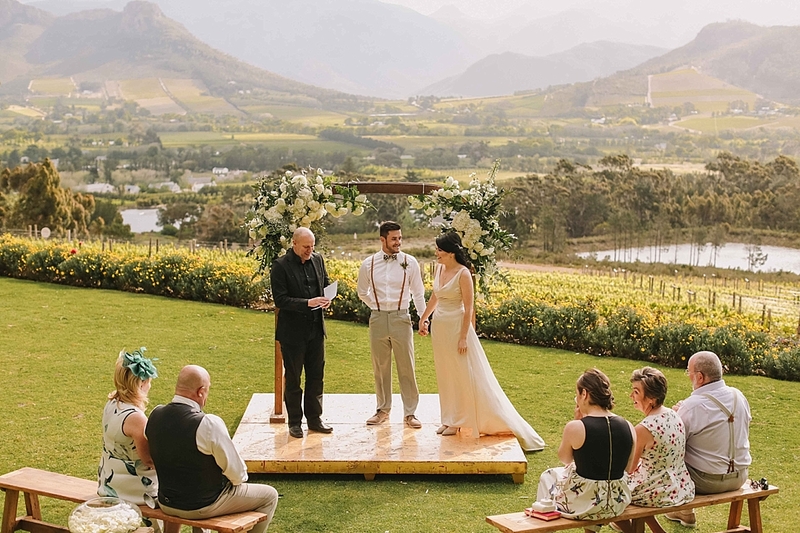 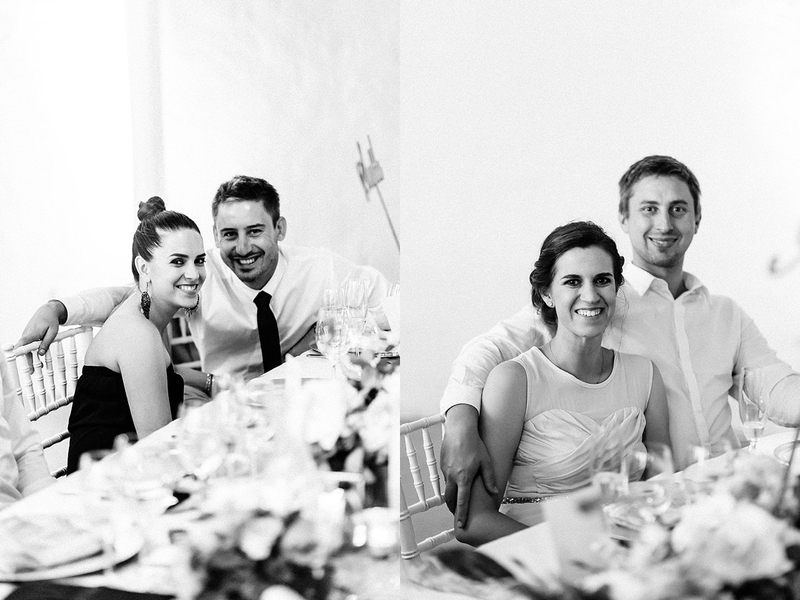 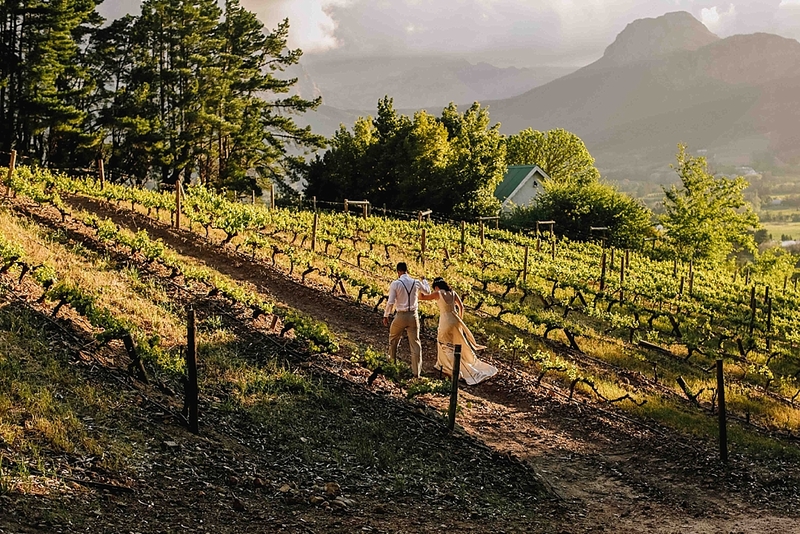 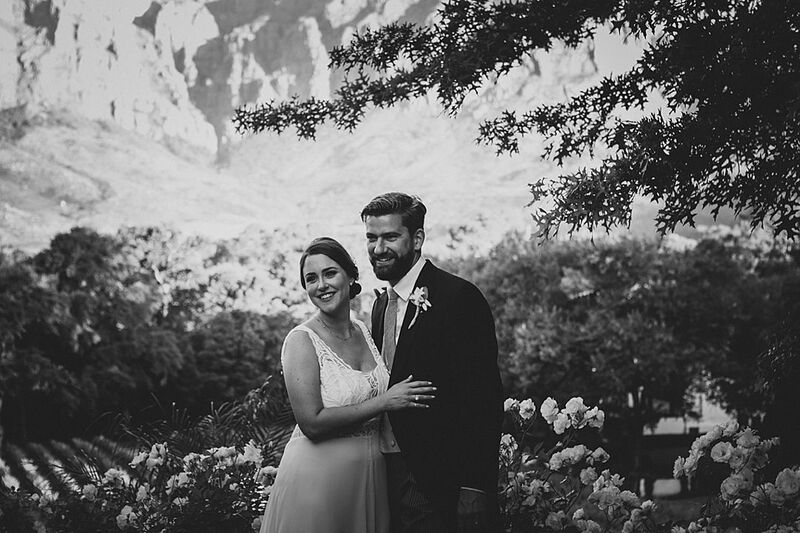 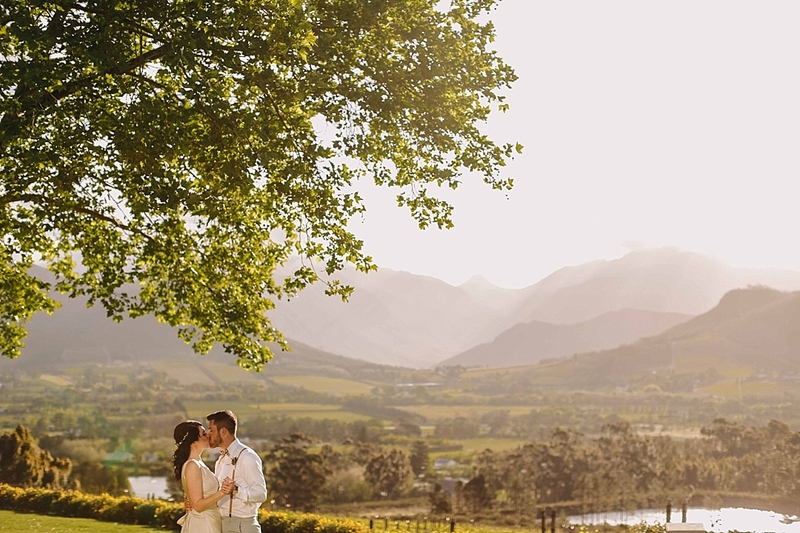 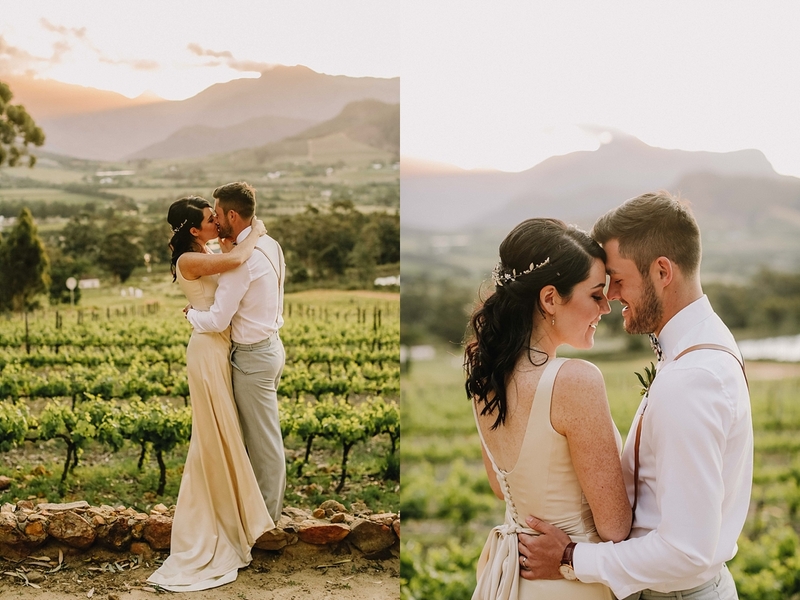 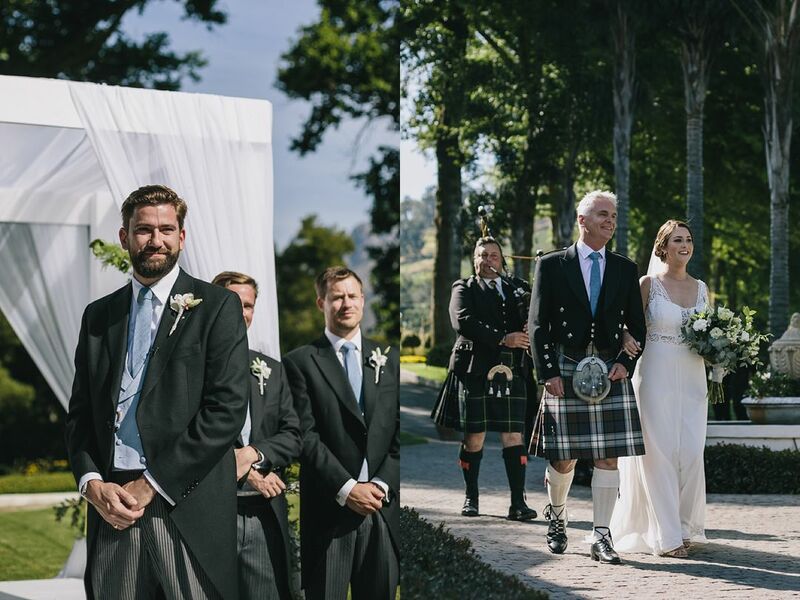 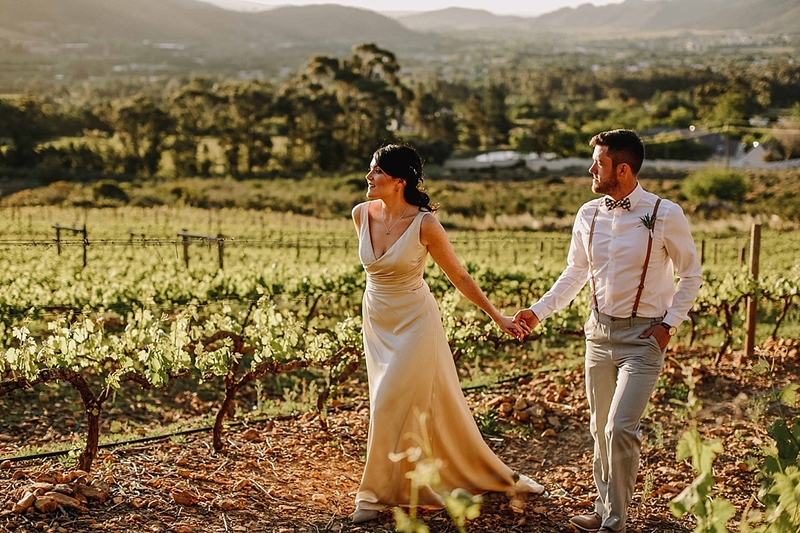 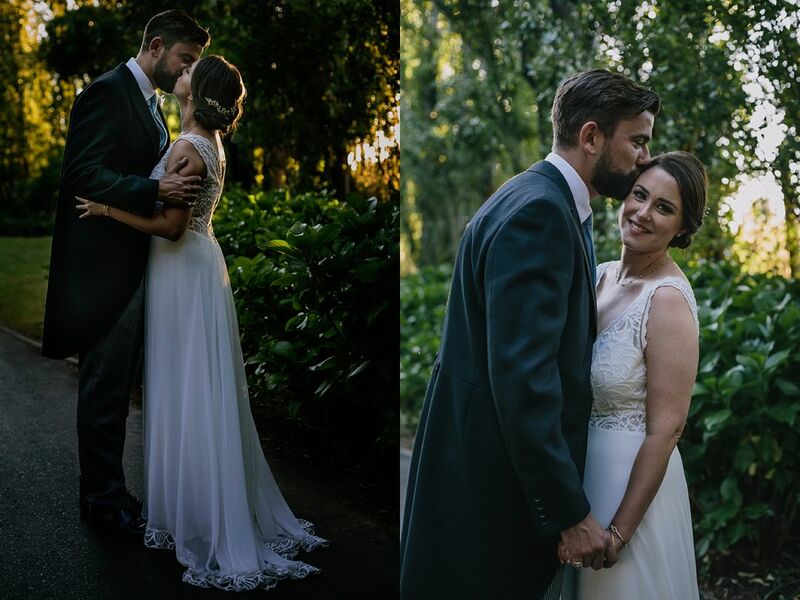 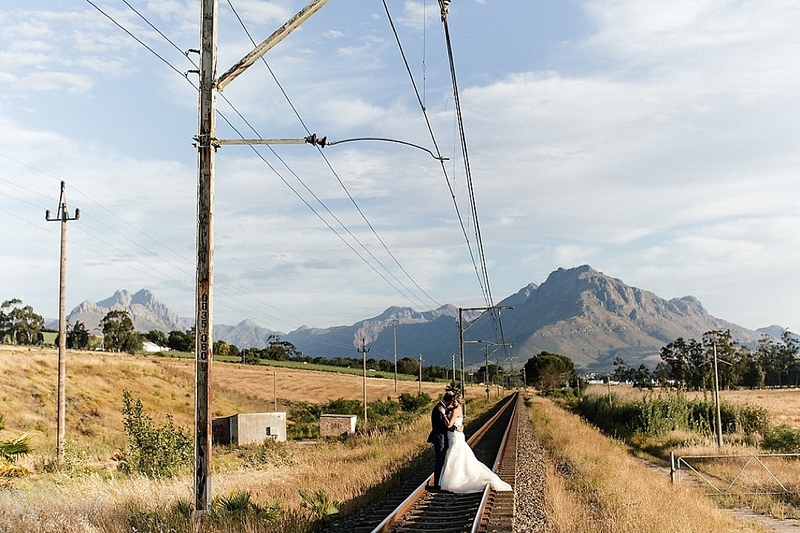 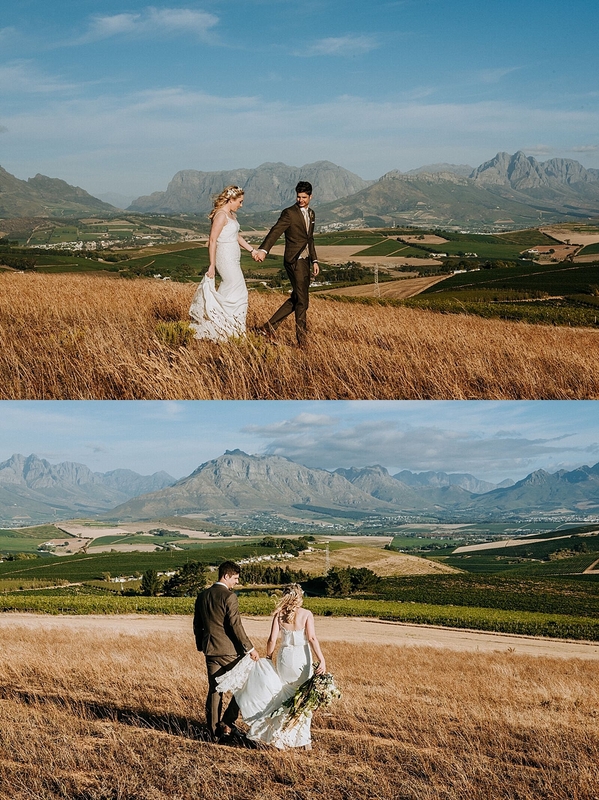 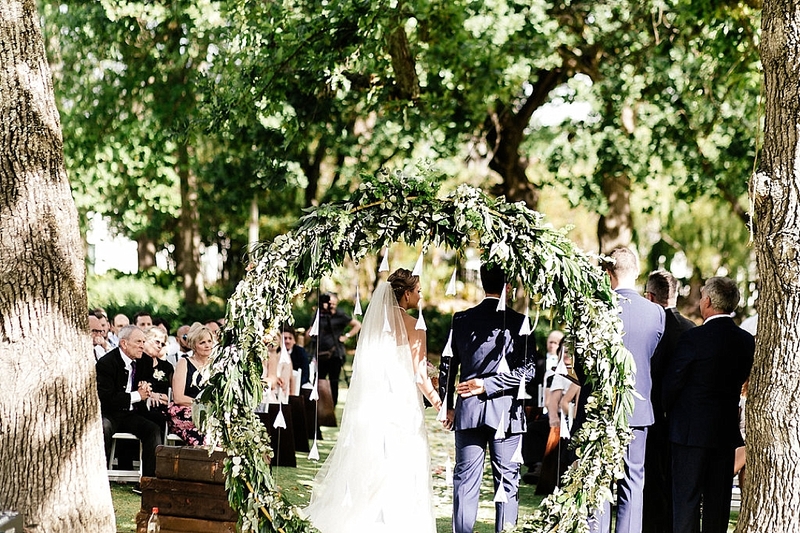 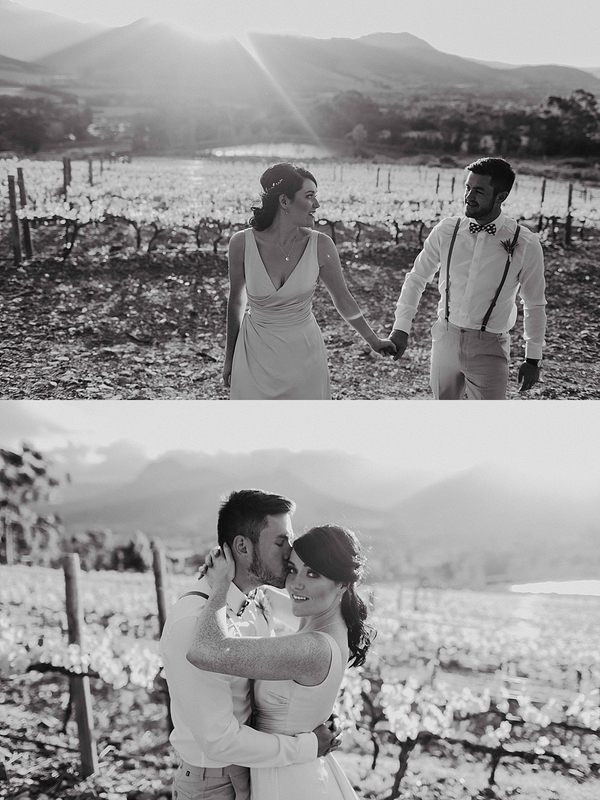 Kymberley and Philip travelled from the United Kingdom to host their wedding celebrations in the winelands of Cape Town, South Africa. 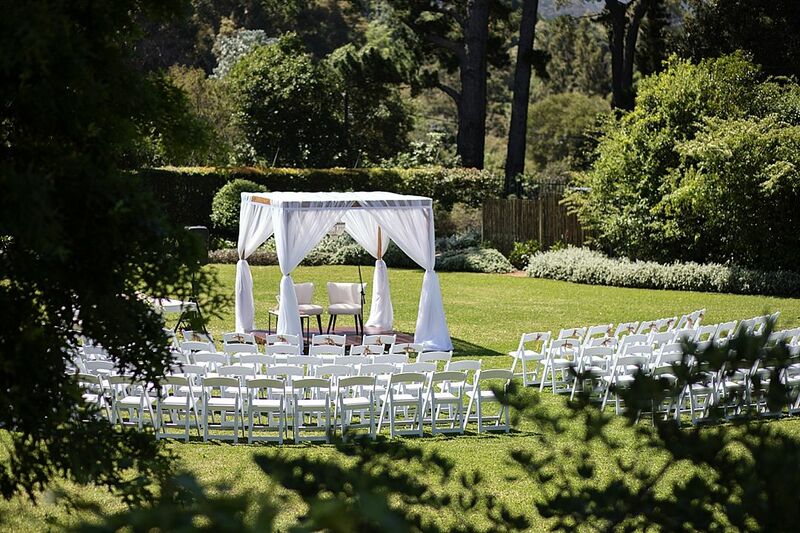 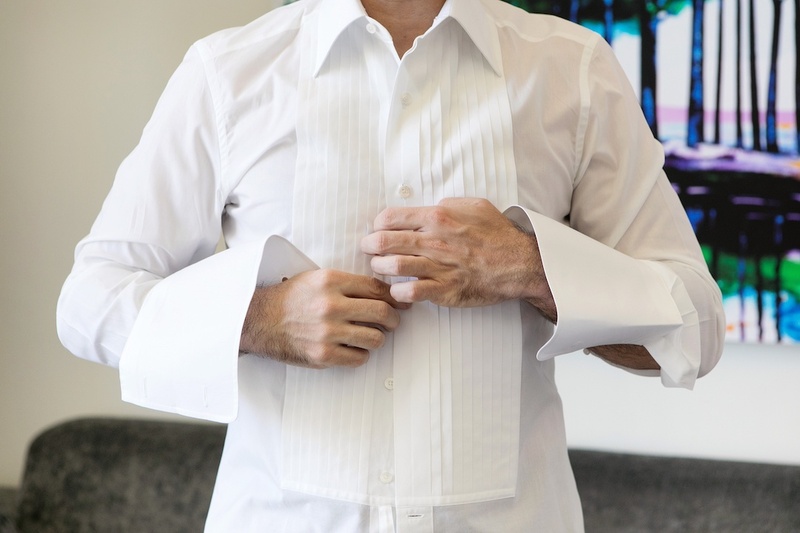 Originally thinking that this would dramatically reduce their guest numbers, they were proved wrong! 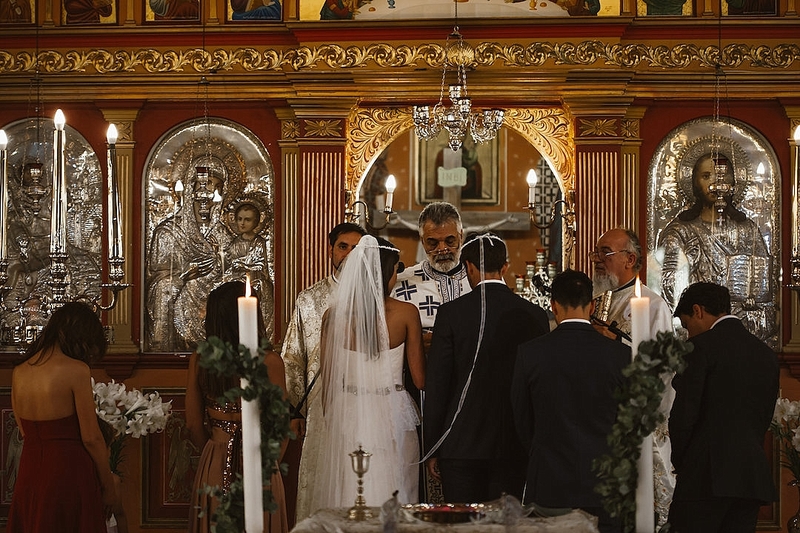 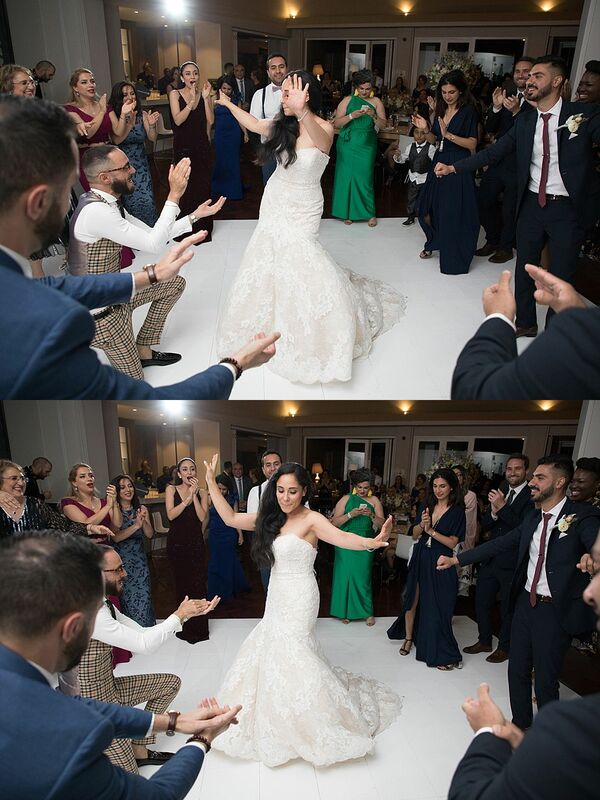 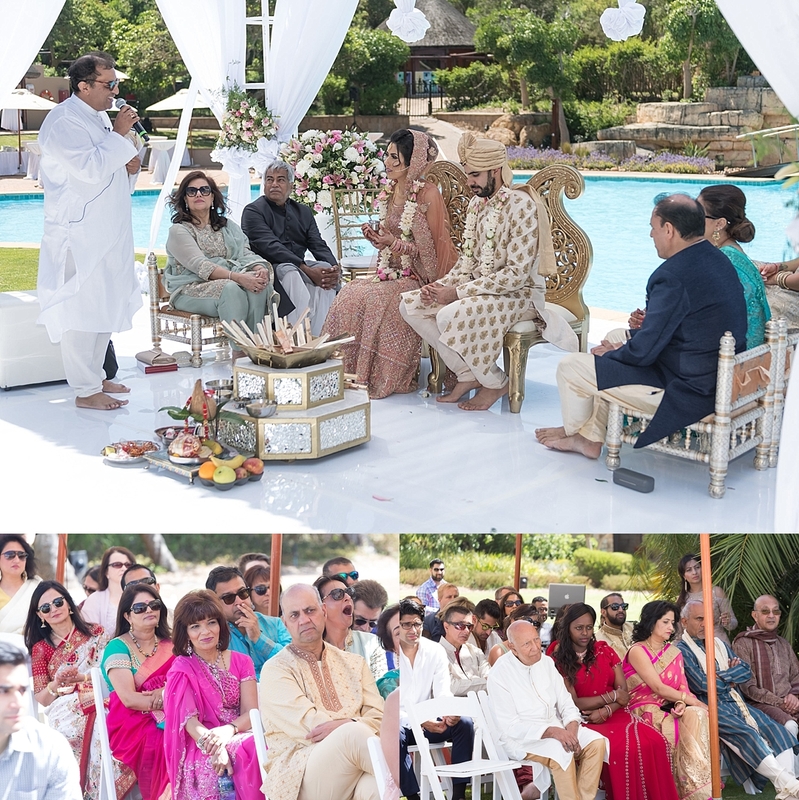 As a true testimony to the wonderful couple, they were joined by over a hundred of their friends and family from all over the world. 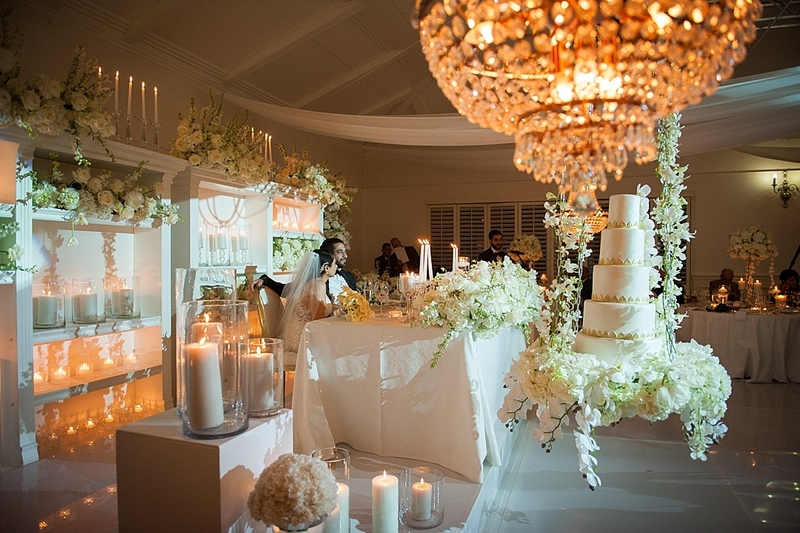 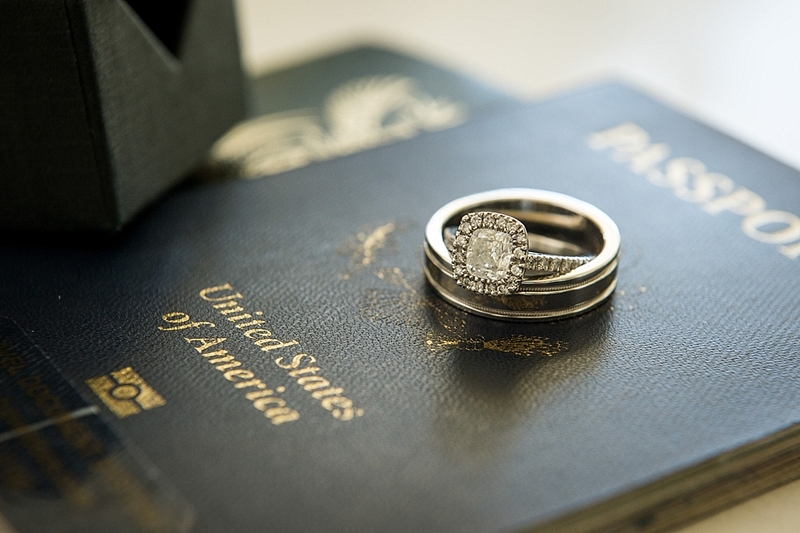 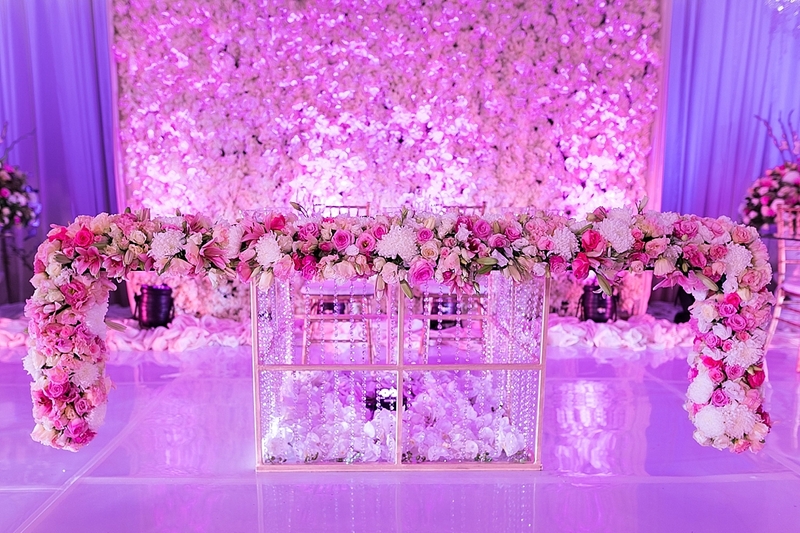 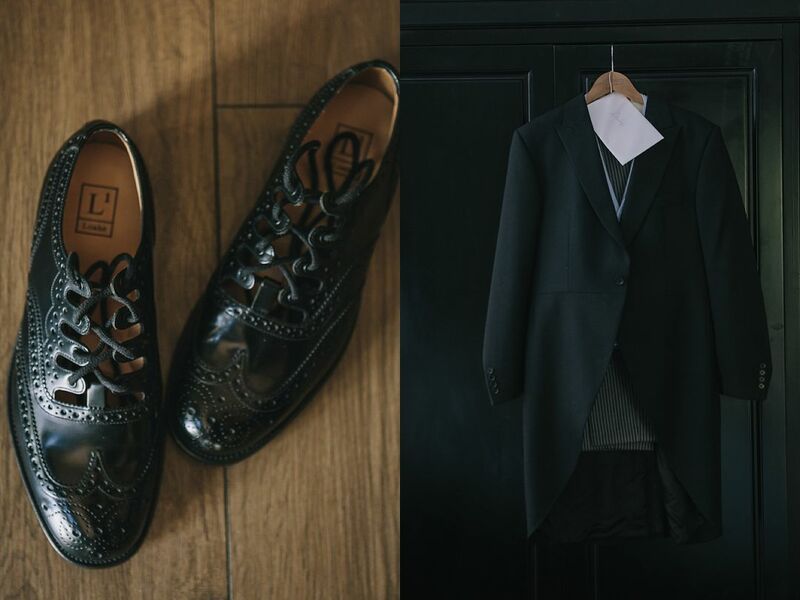 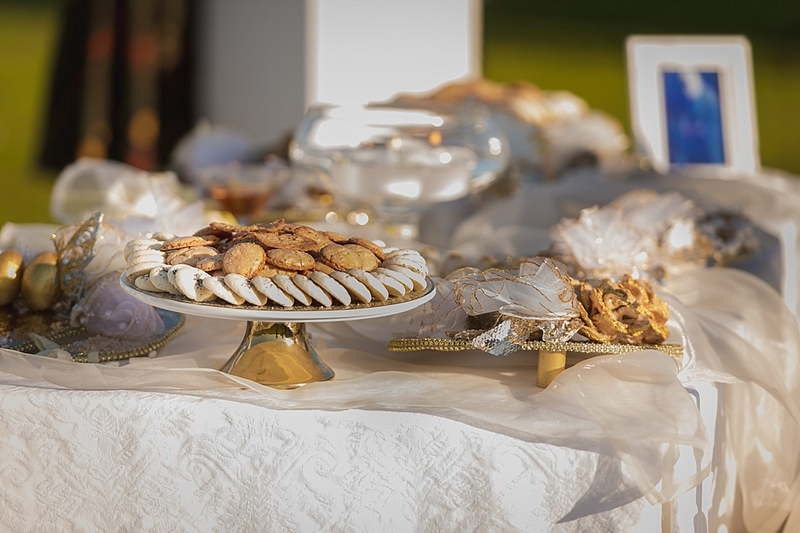 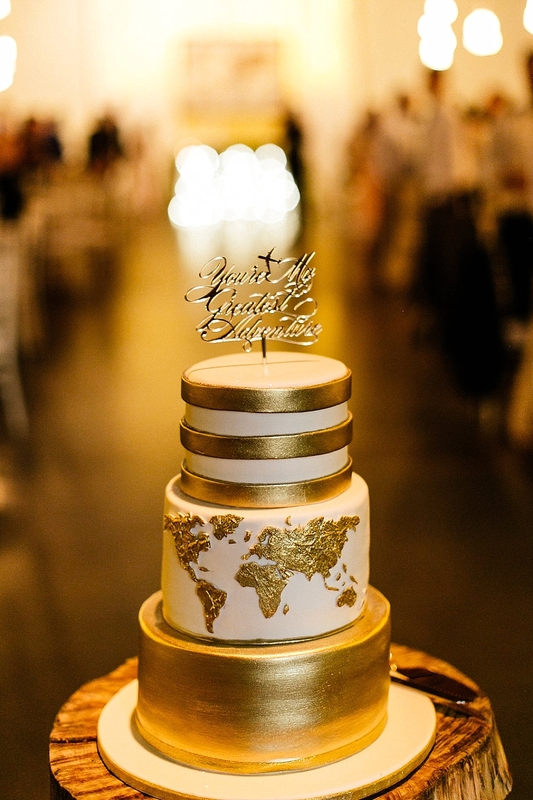 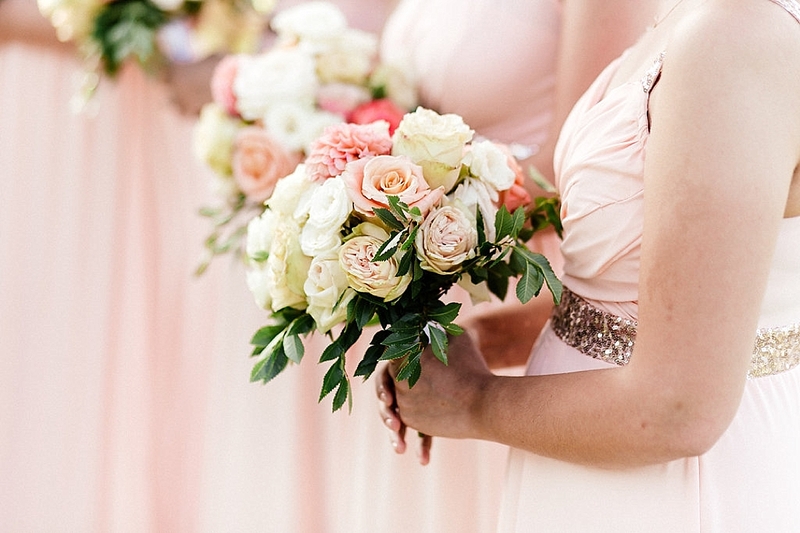 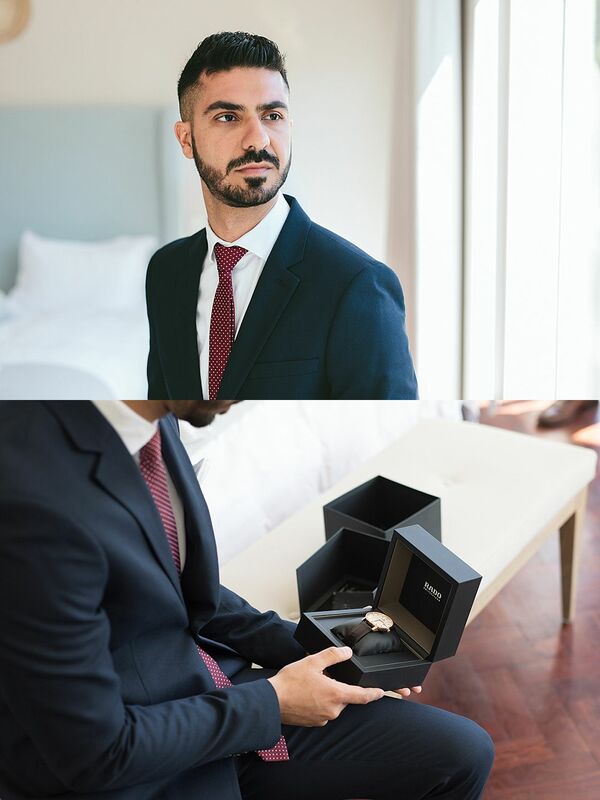 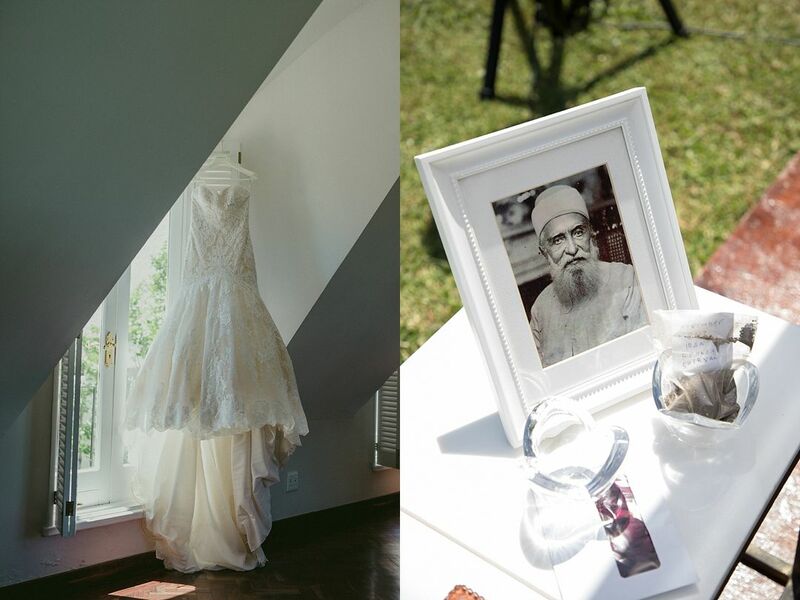 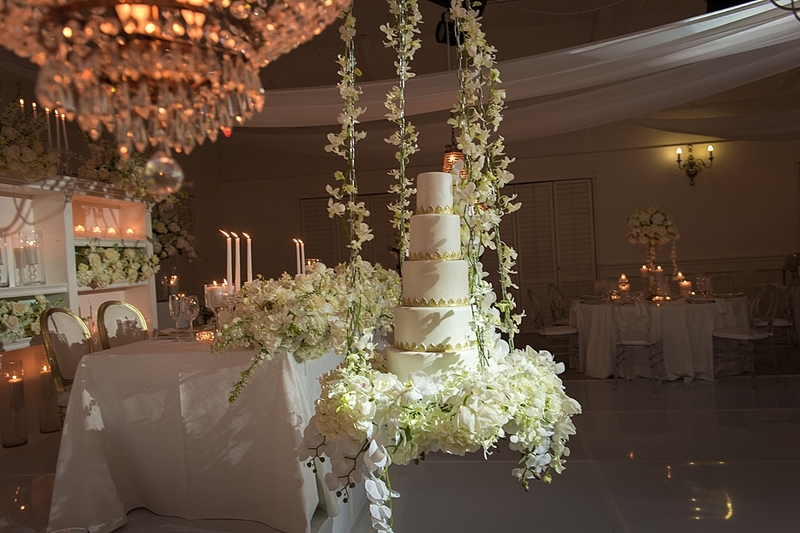 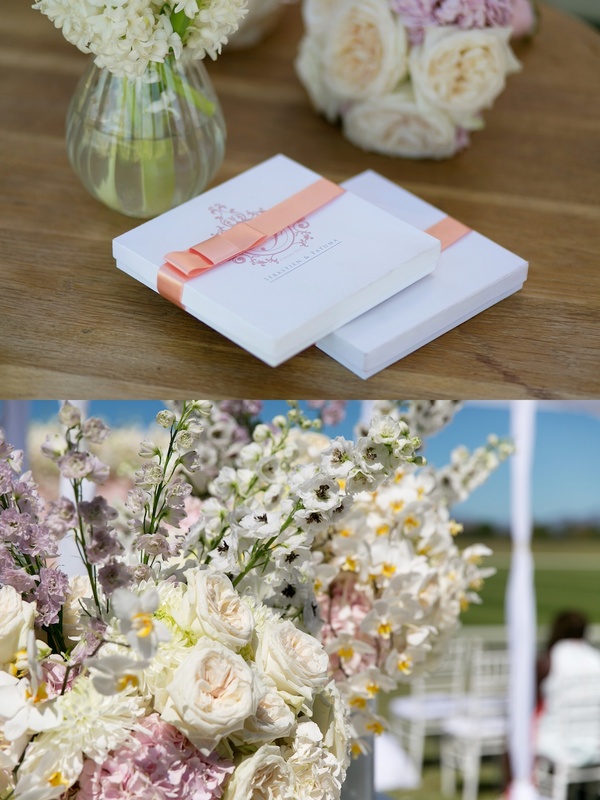 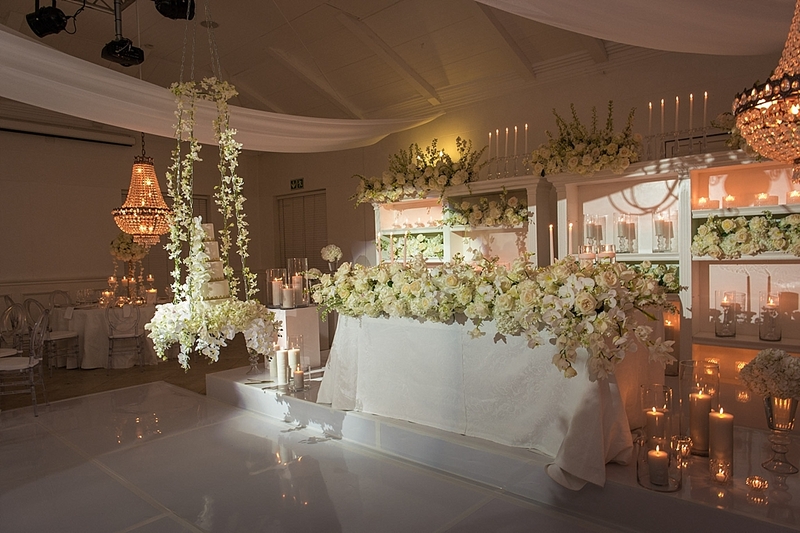 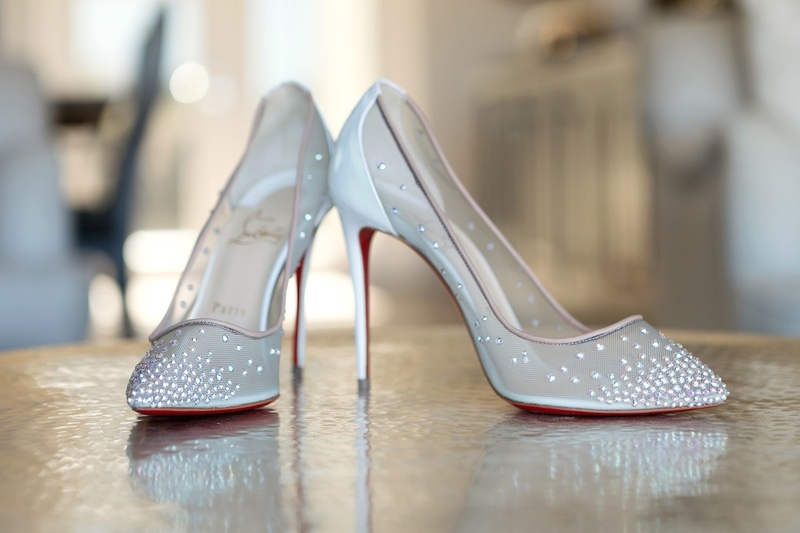 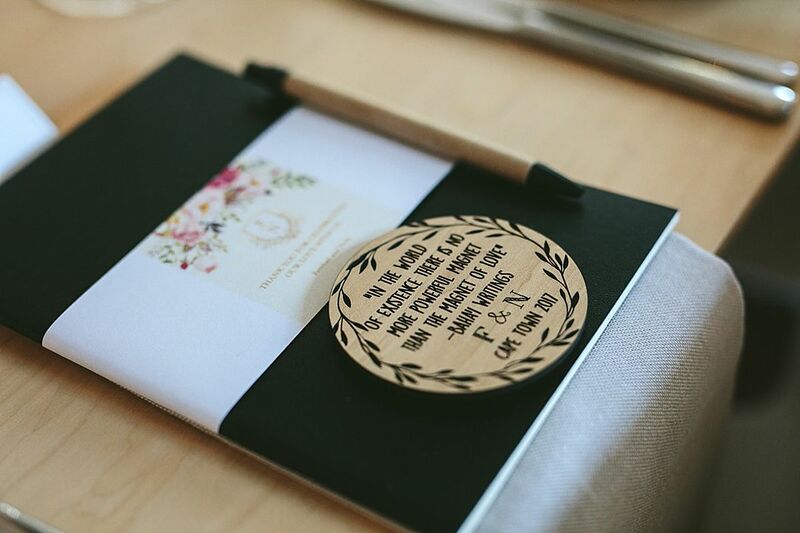 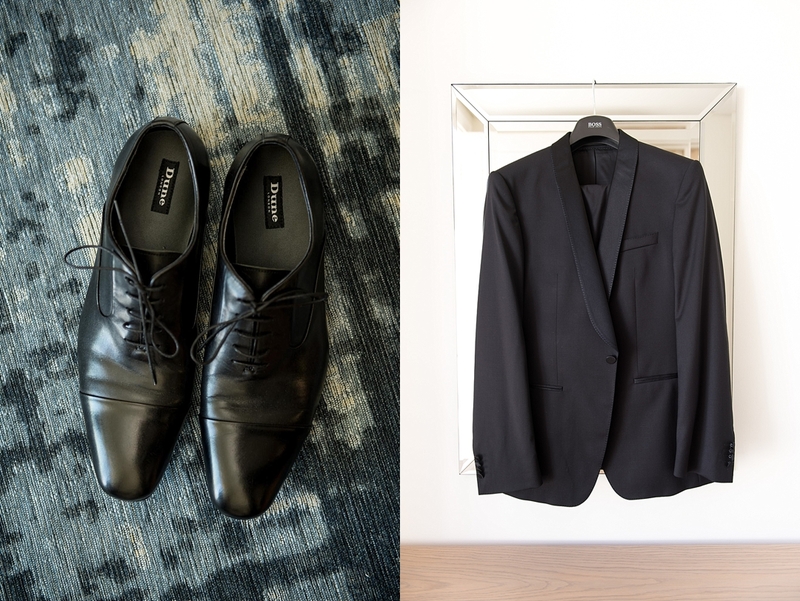 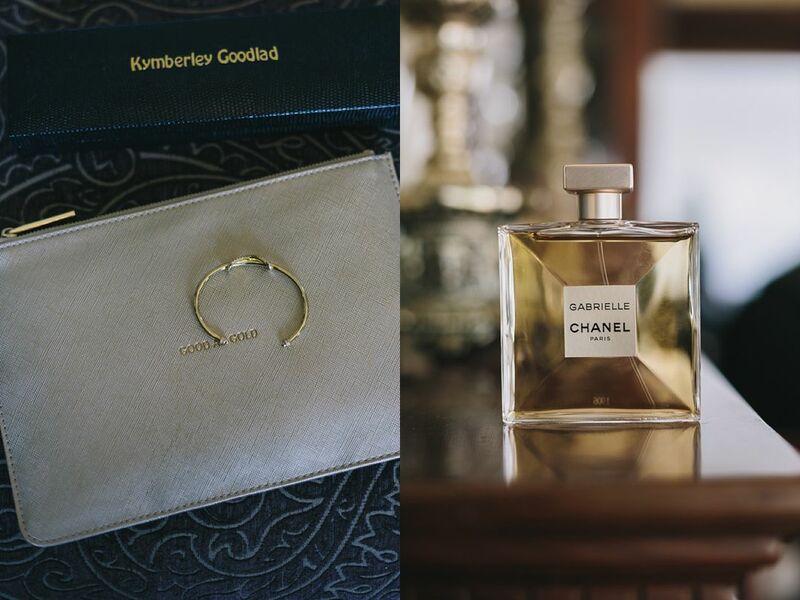 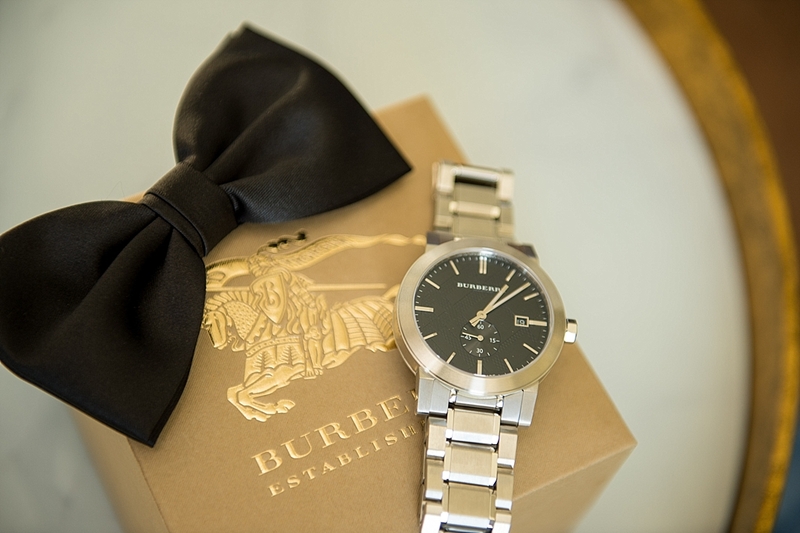 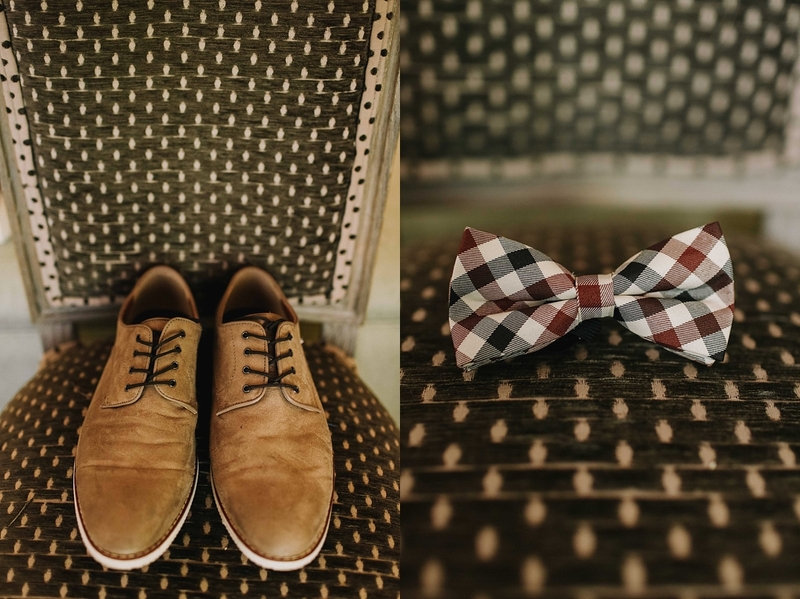 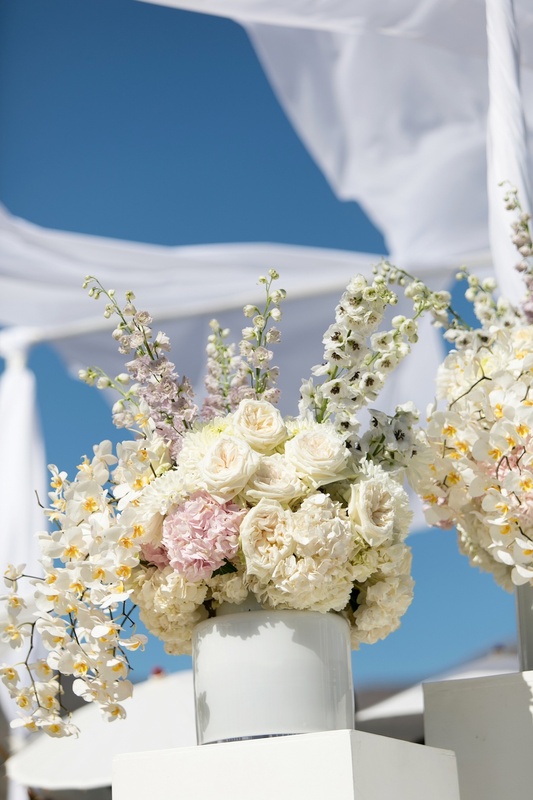 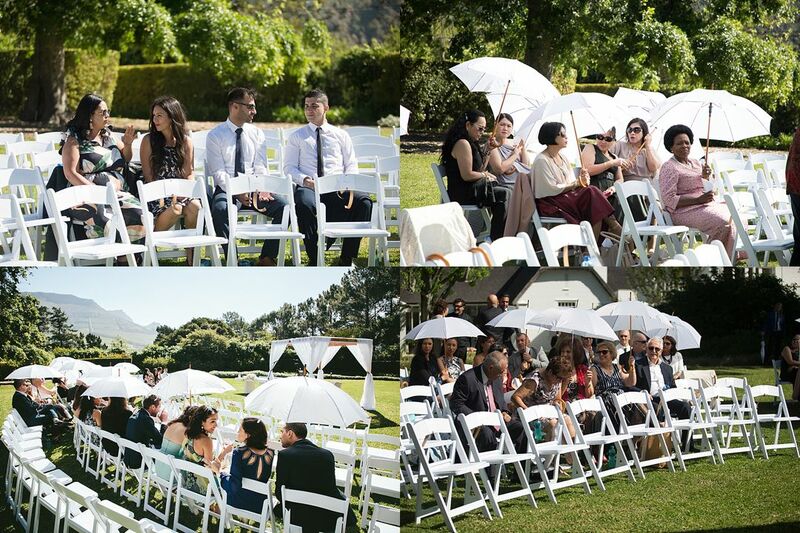 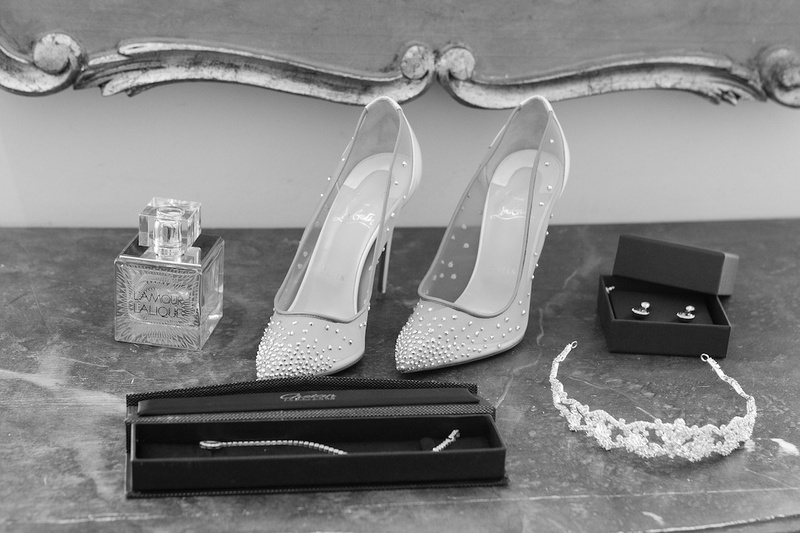 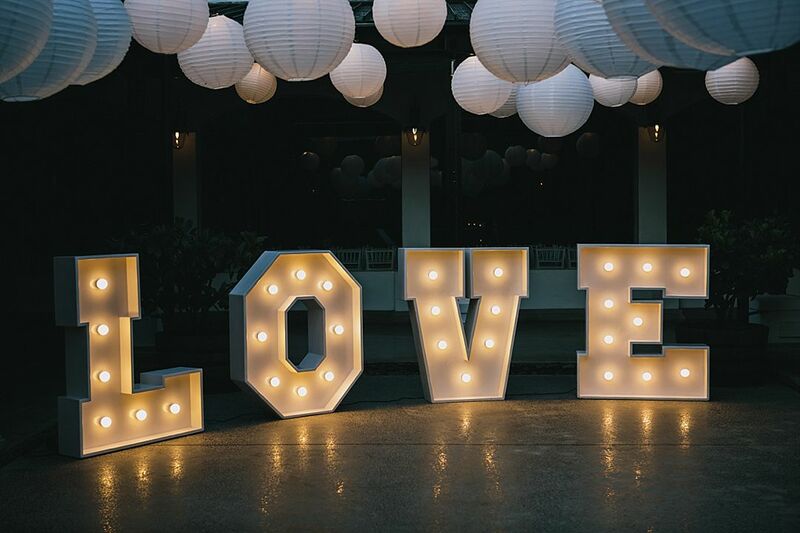 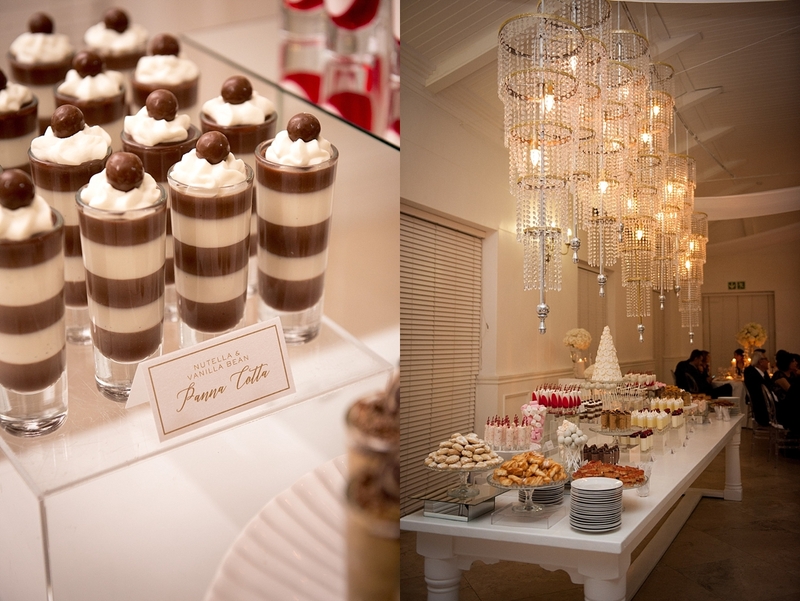 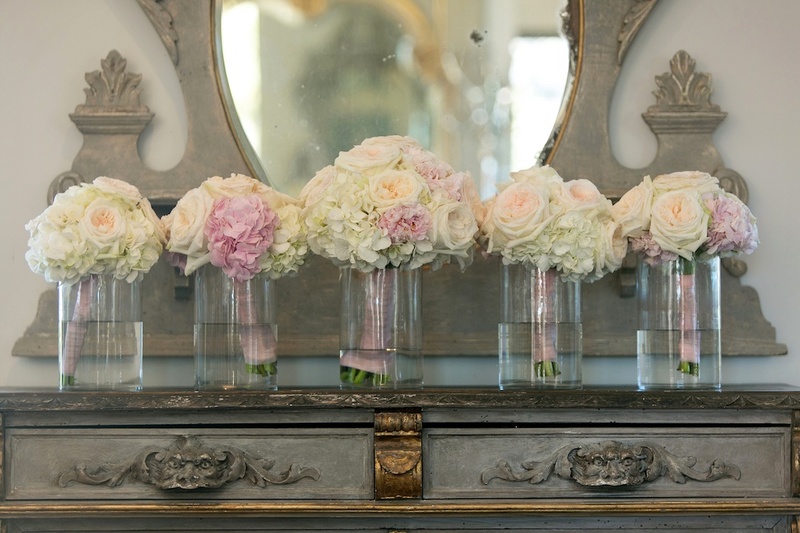 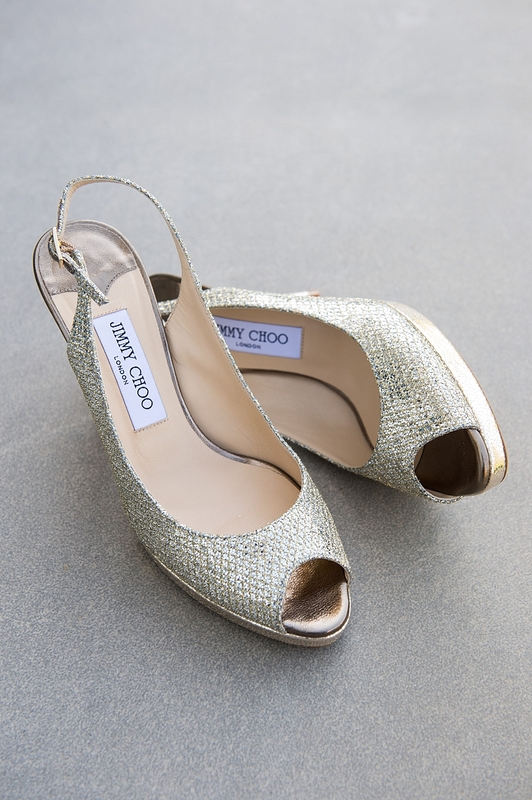 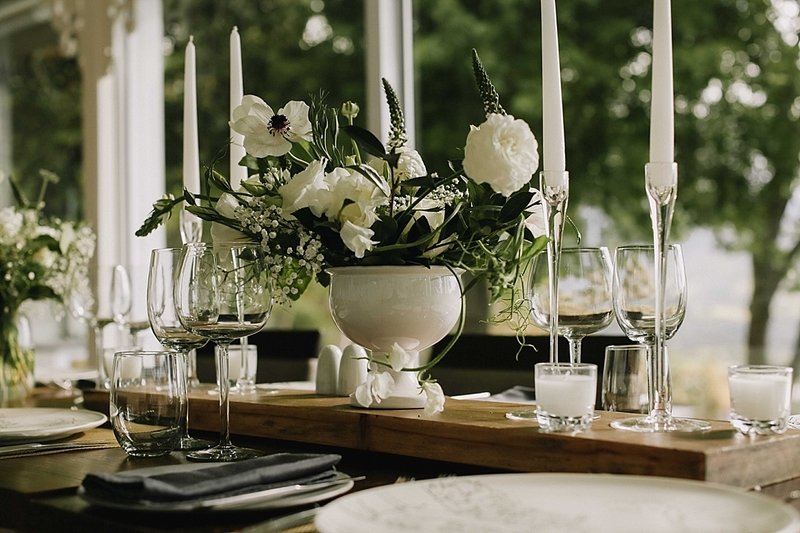 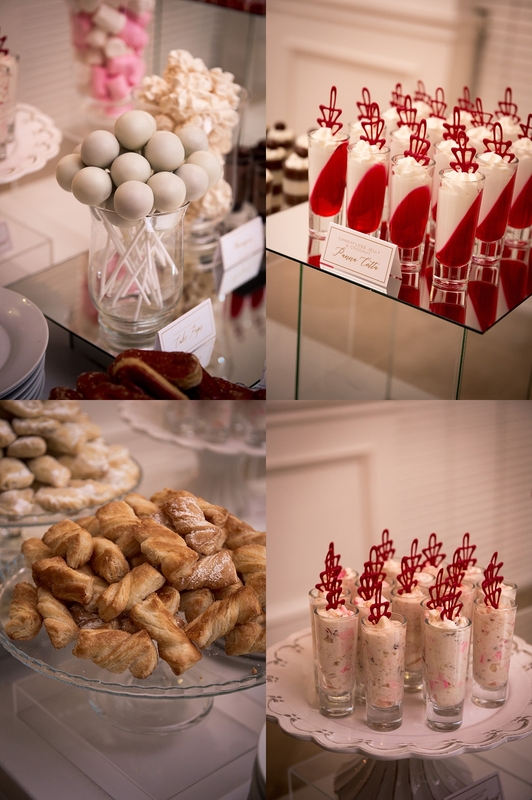 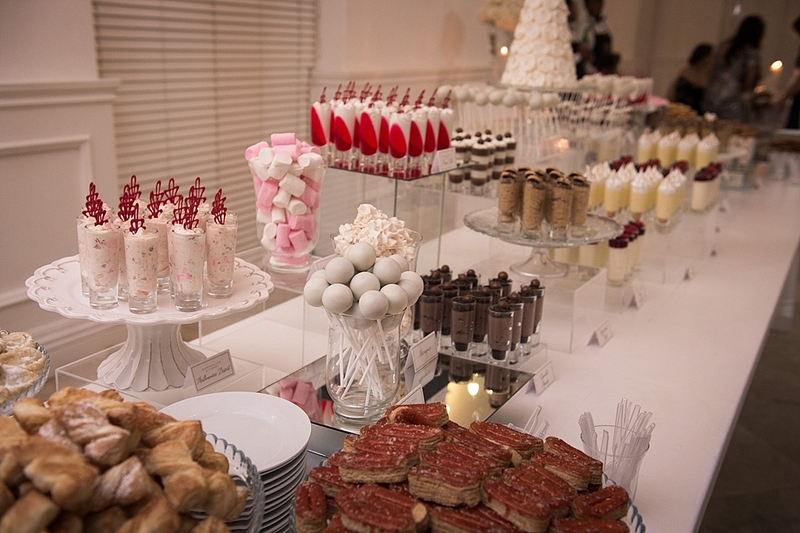 There were so many special touches included in the wedding such as thoughtful gifts and surprises. 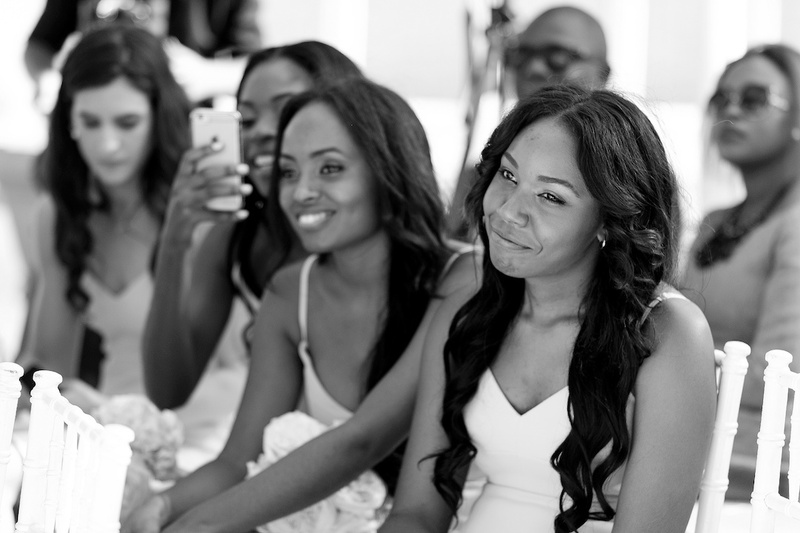 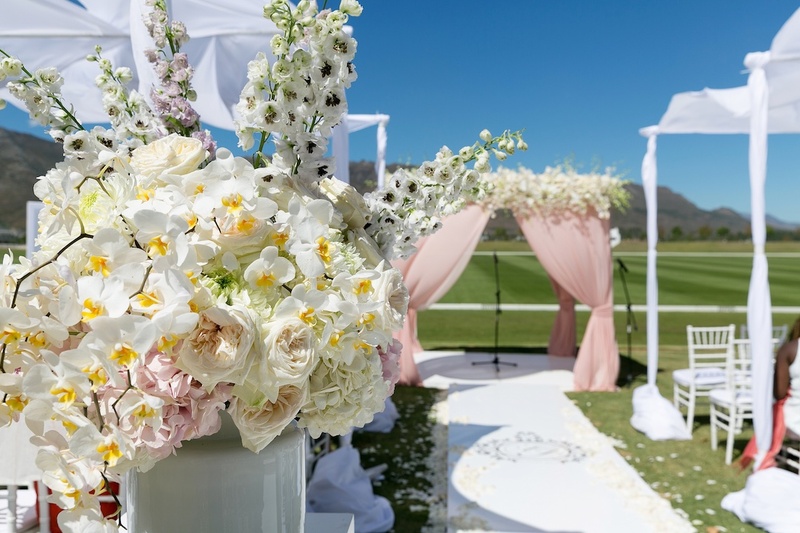 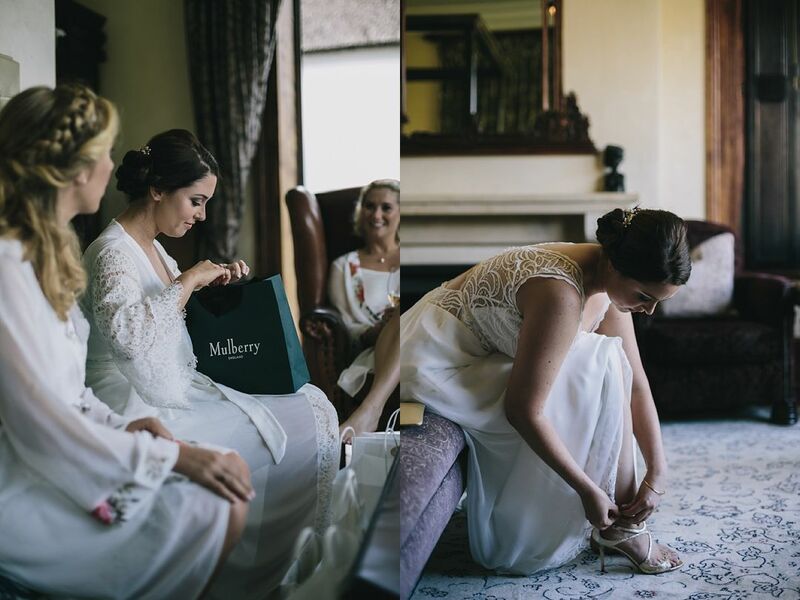 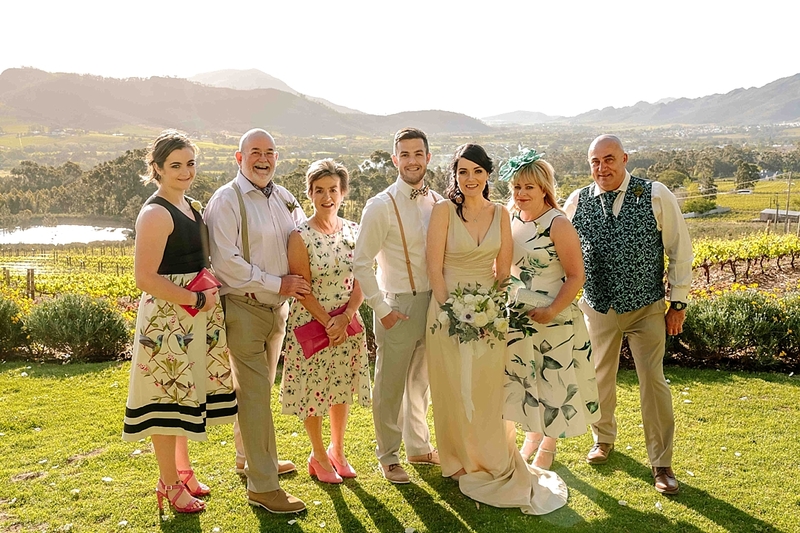 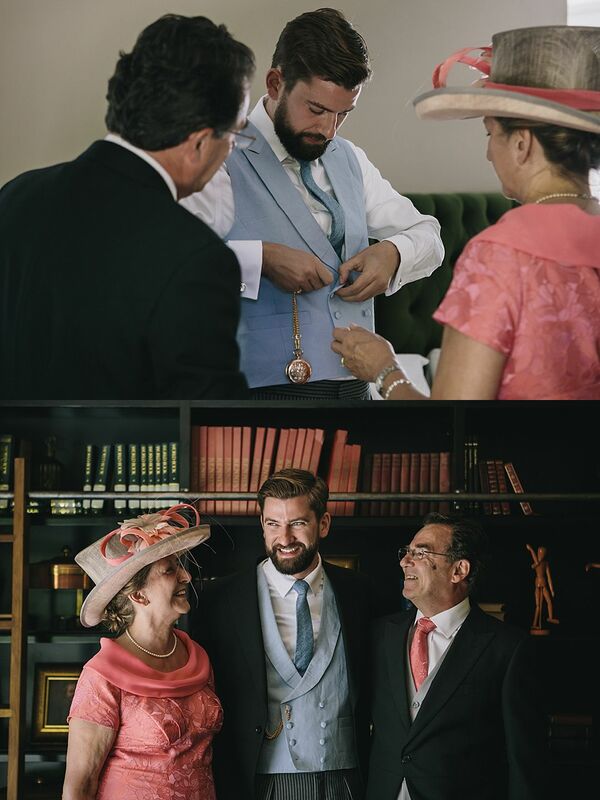 It was a joy to have the involvement of Kymberley’s mother throughout the wedding planning – it really was a collaborative effort. 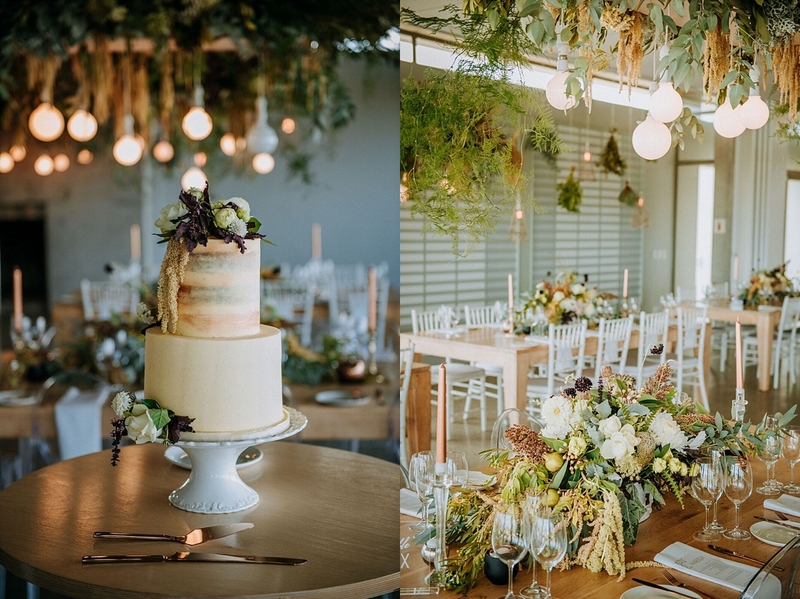 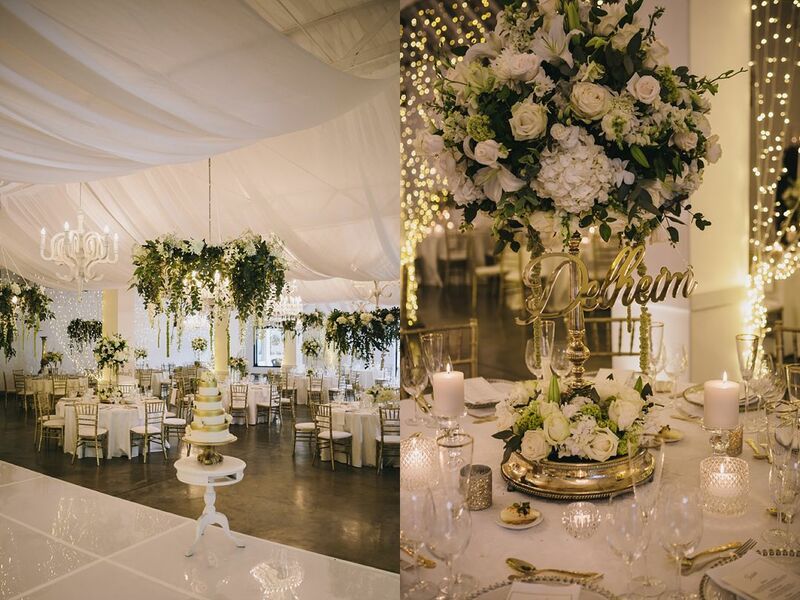 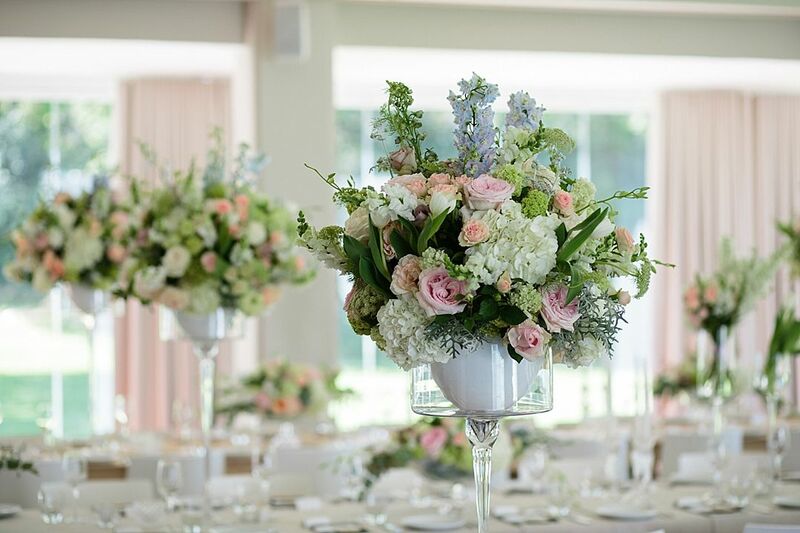 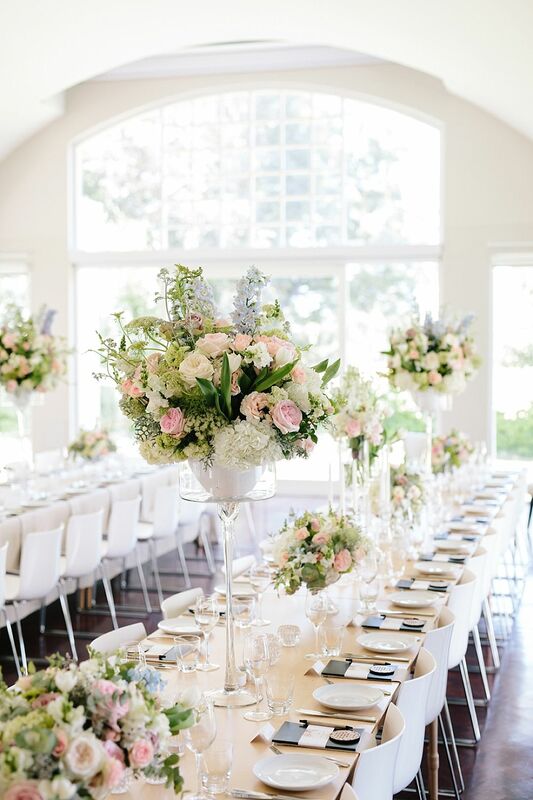 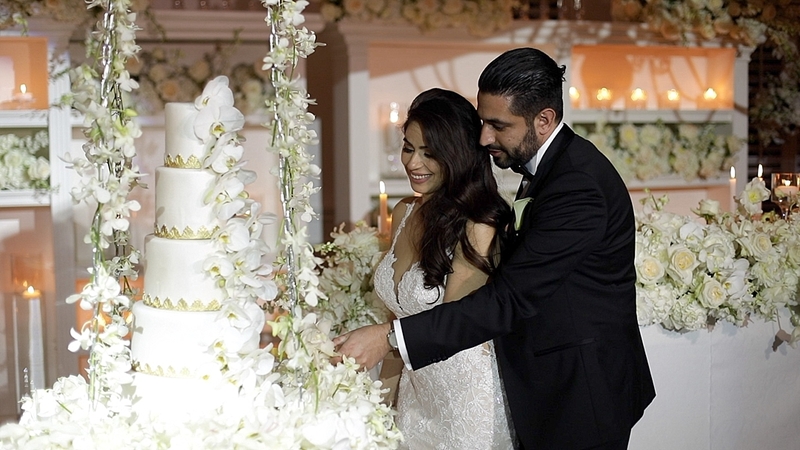 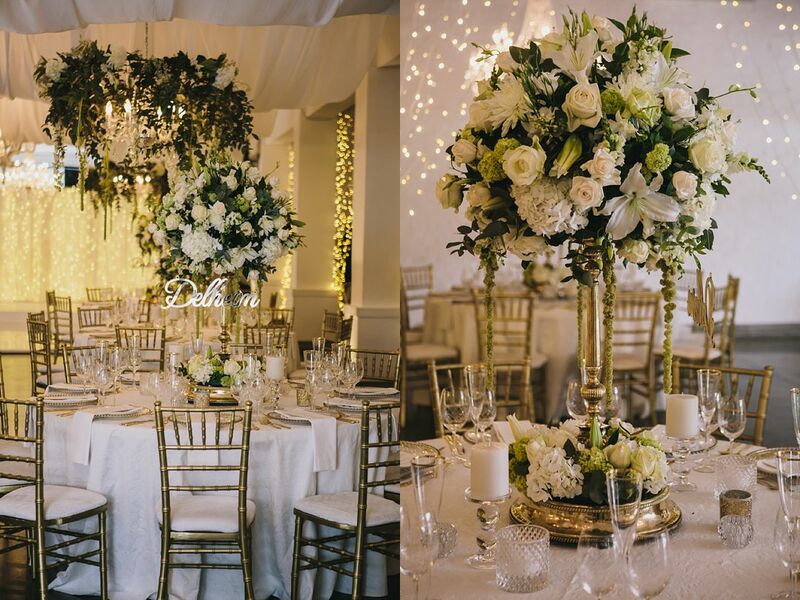 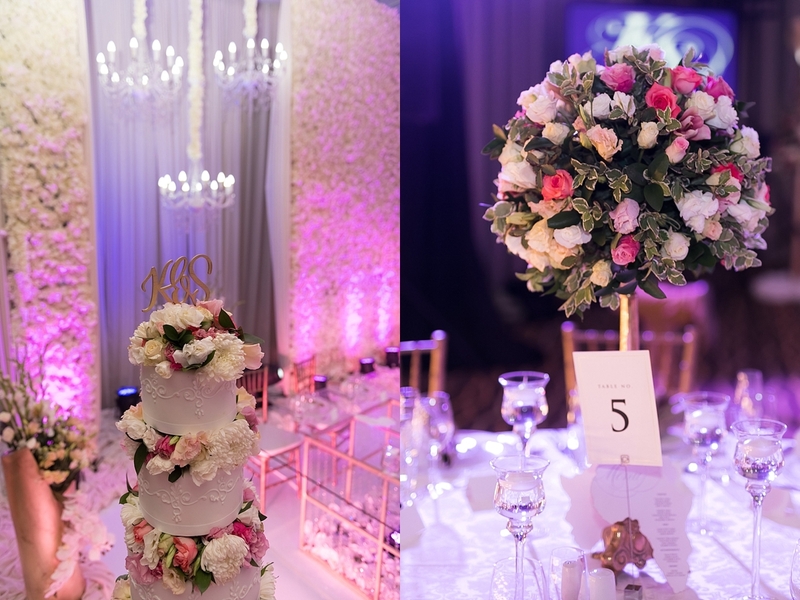 It was a privilege to once again work with Nico from N Concepts and Designs on the styling and flowers – you created their dream wedding! 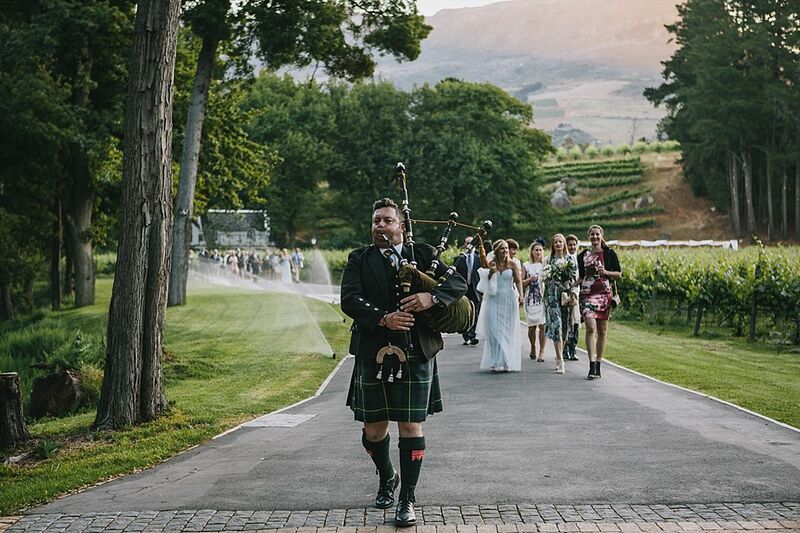 I must give a big ‘shout out’ to Play Music for the beautiful String Quartet and Dan Shout Band who provided wonderful dinner and dance entertainment, not to mention Charles Canning for the bagpipes! 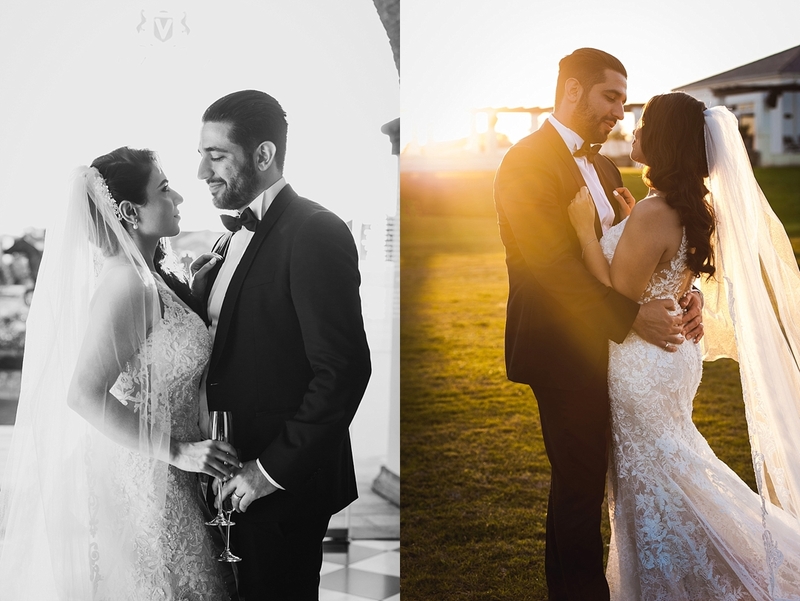 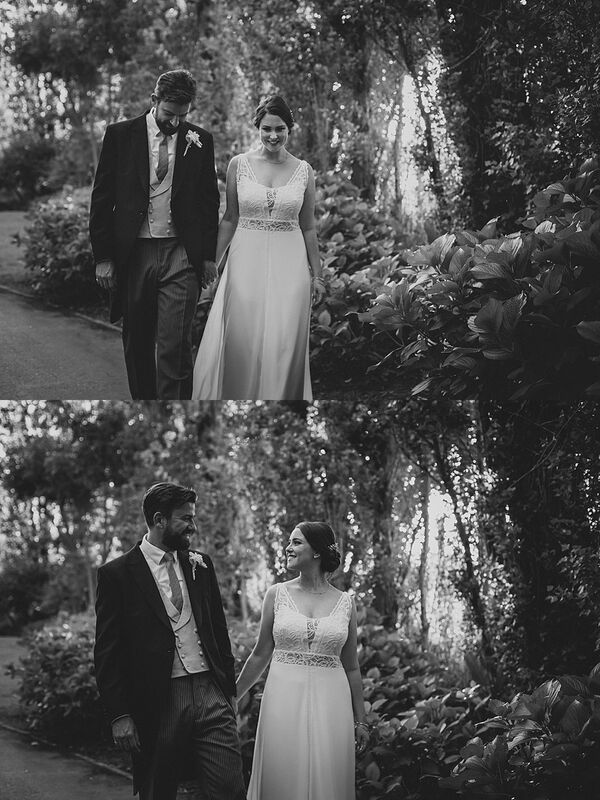 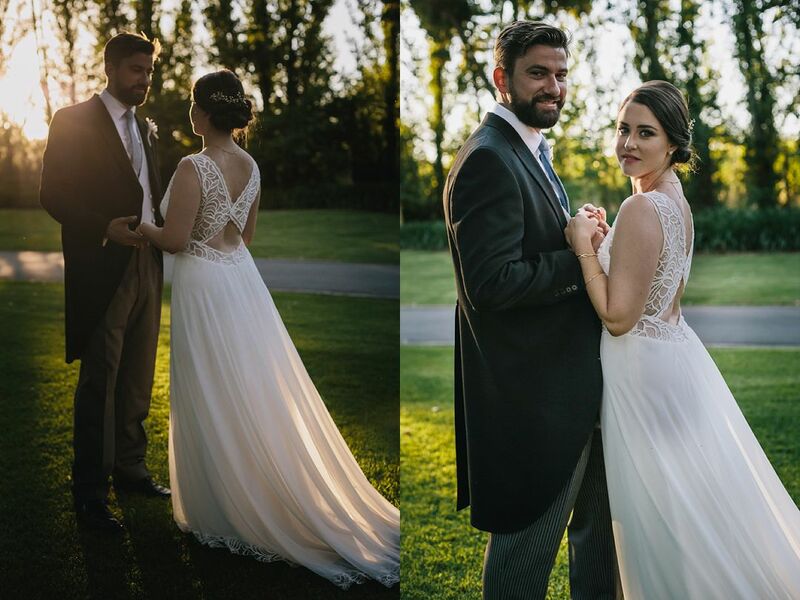 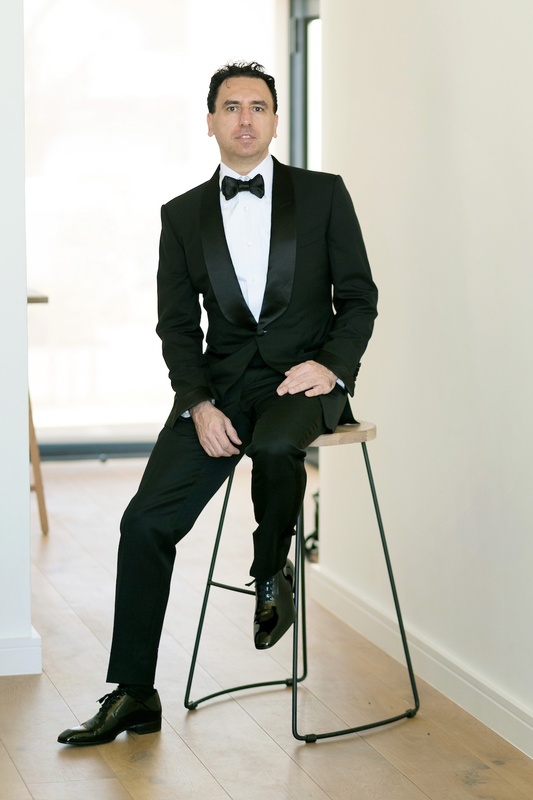 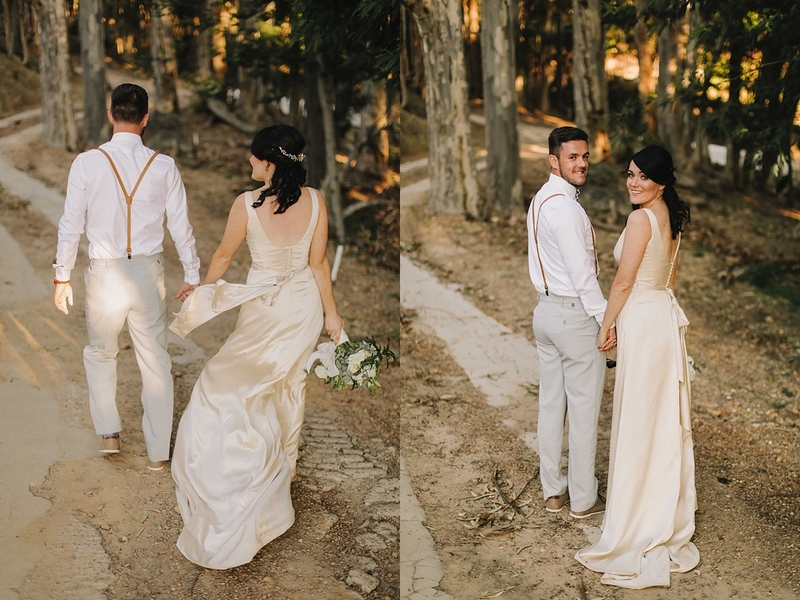 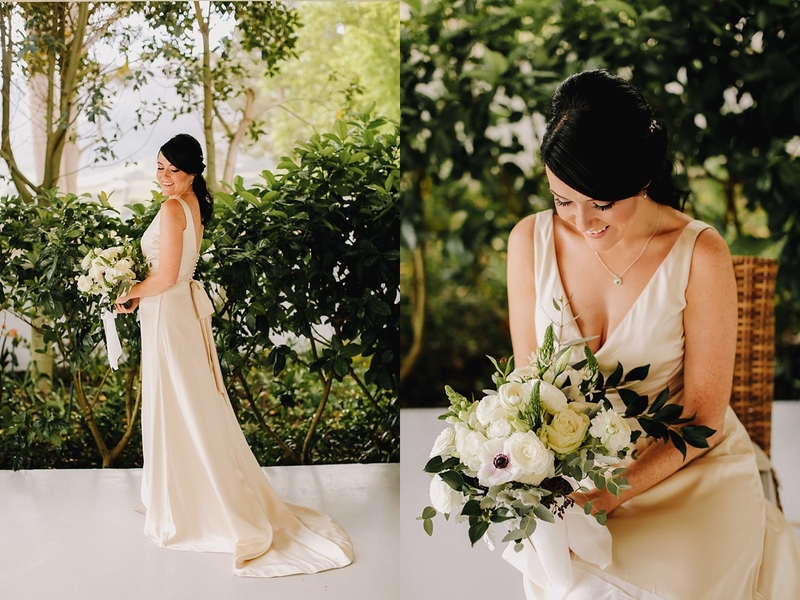 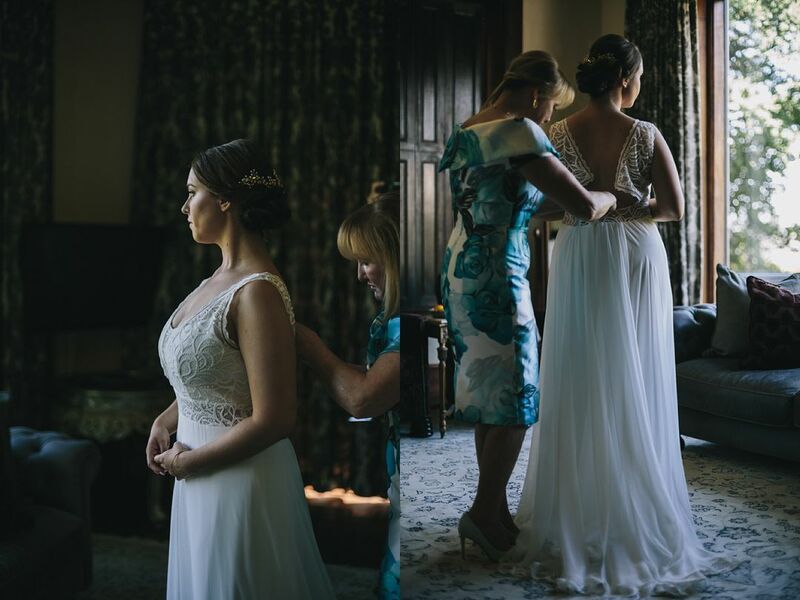 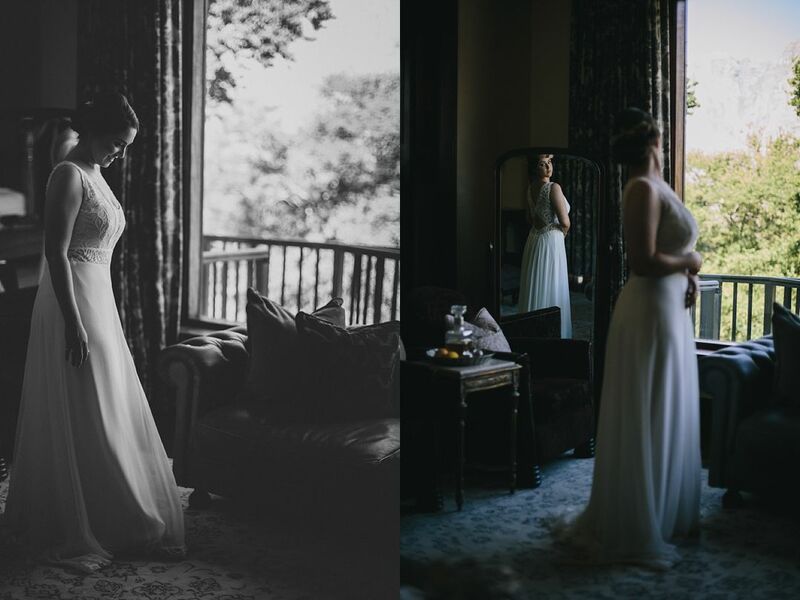 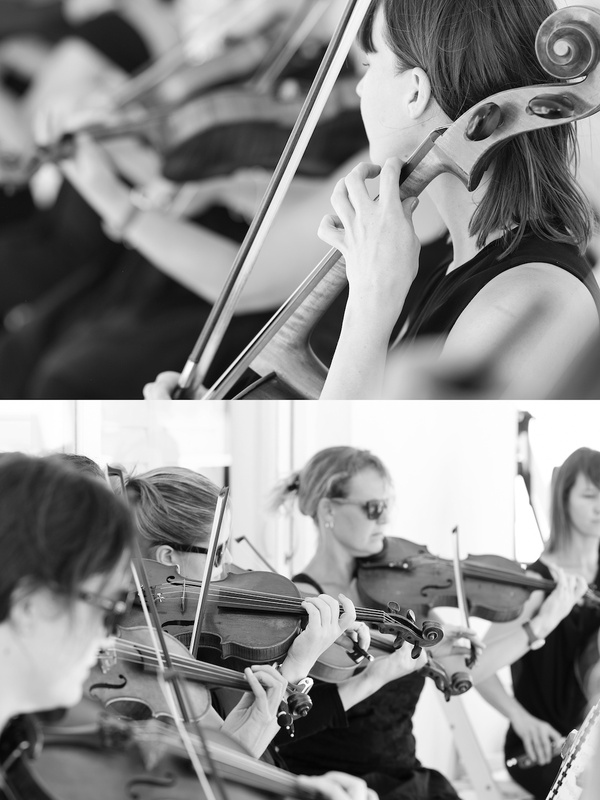 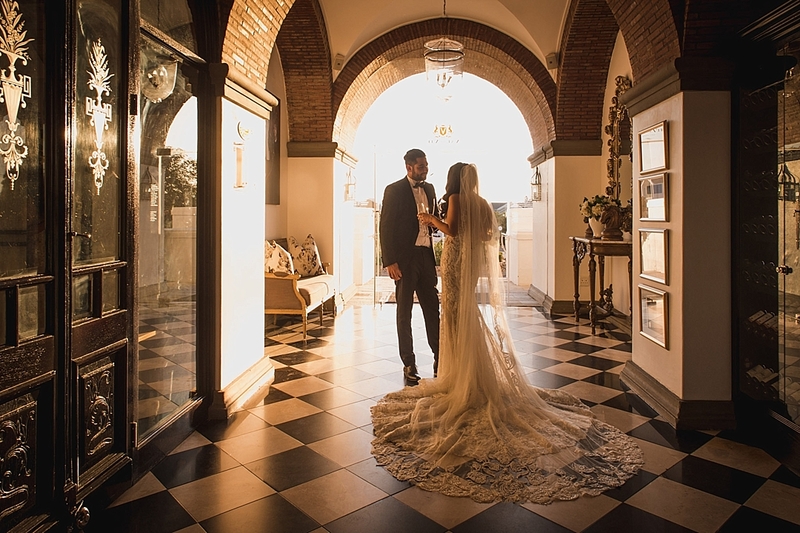 Thank you Adel Ferreira for this stunning photos and to MolenVliet for all your wonderful staff, excellent service and breathtaking venue.